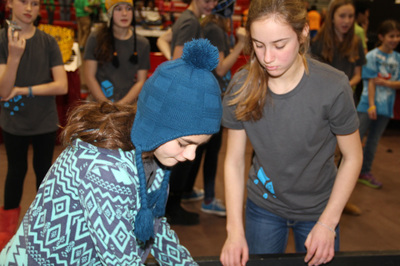 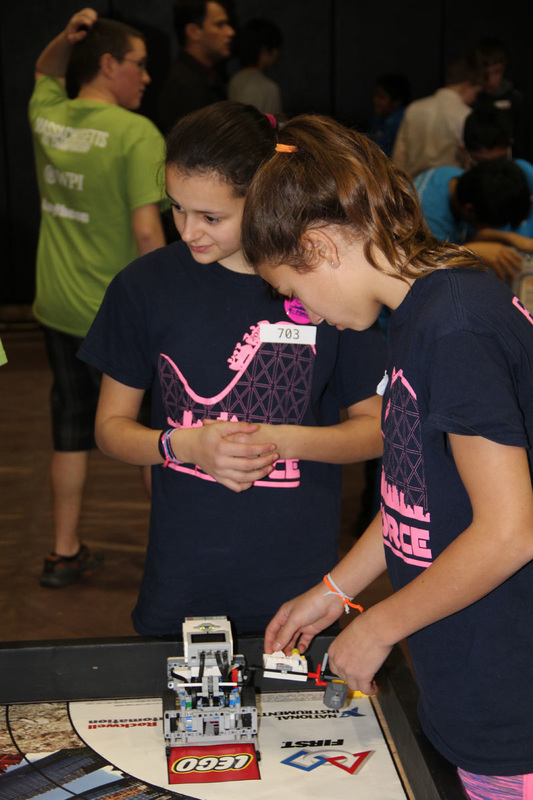 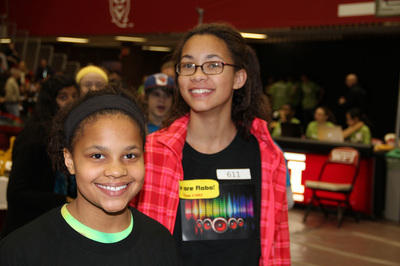 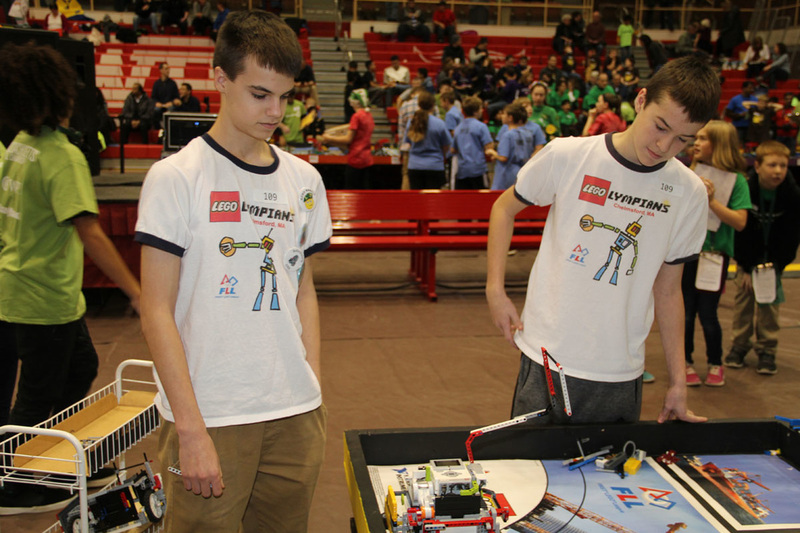 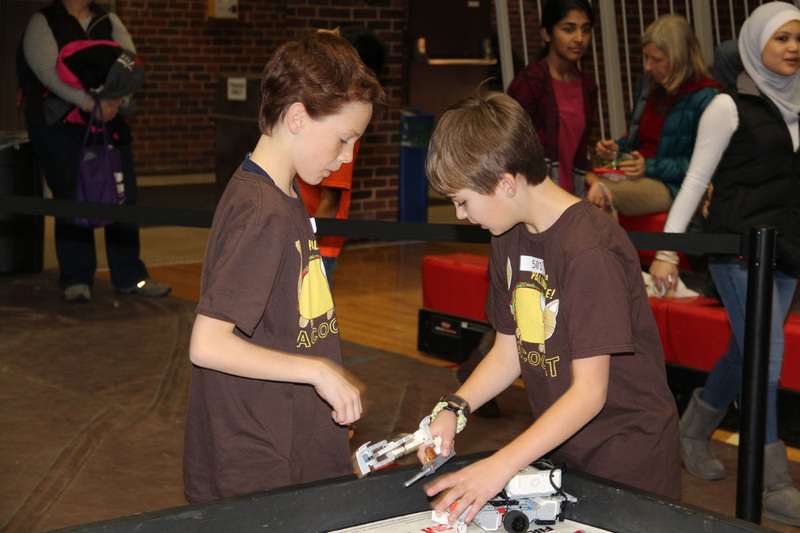 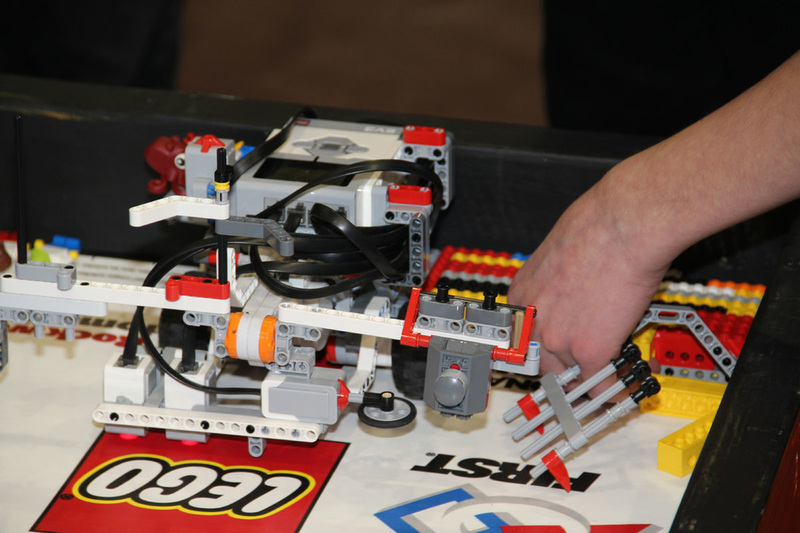 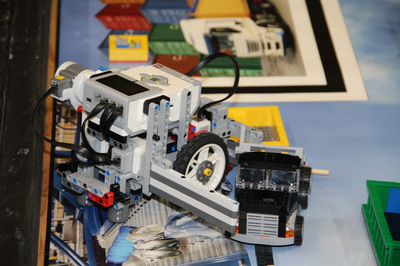 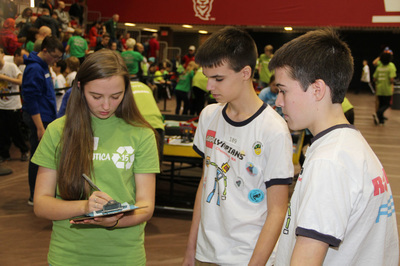 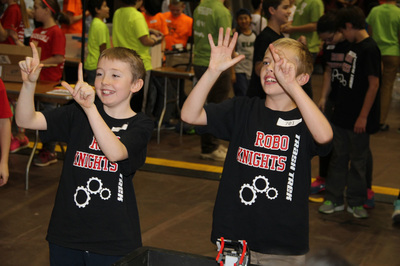 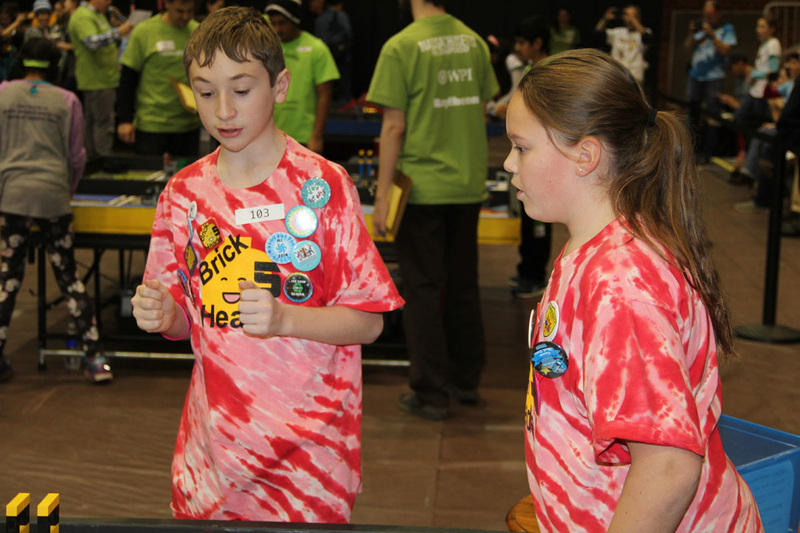 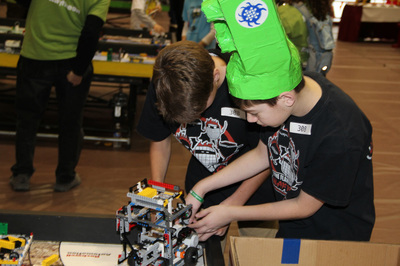 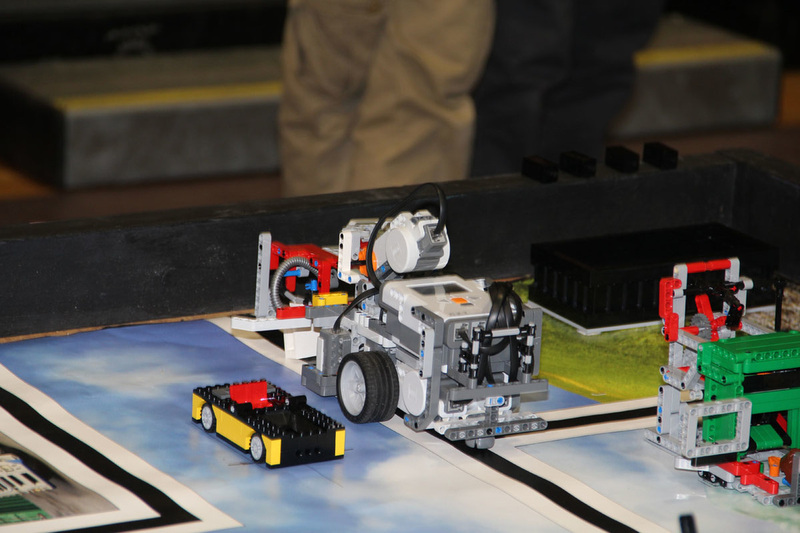 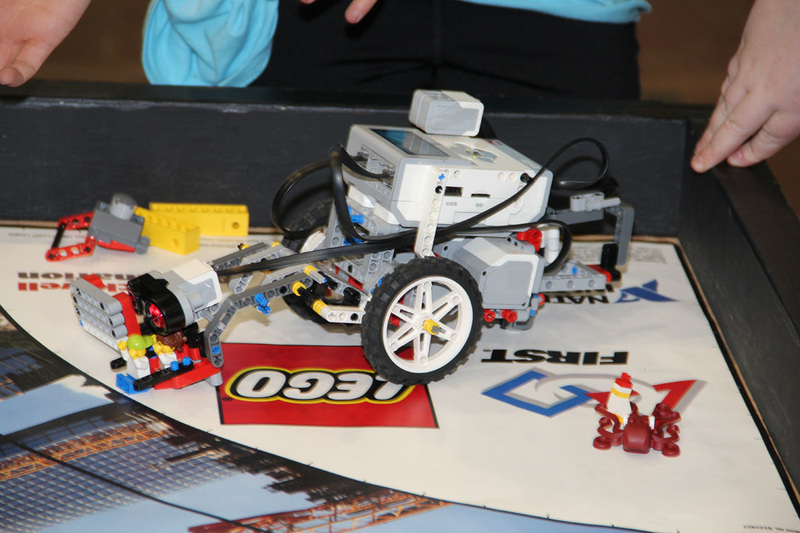 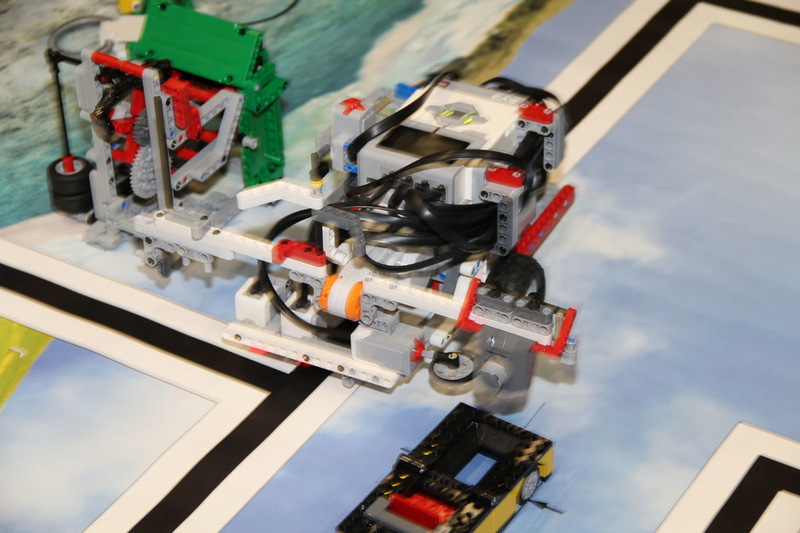 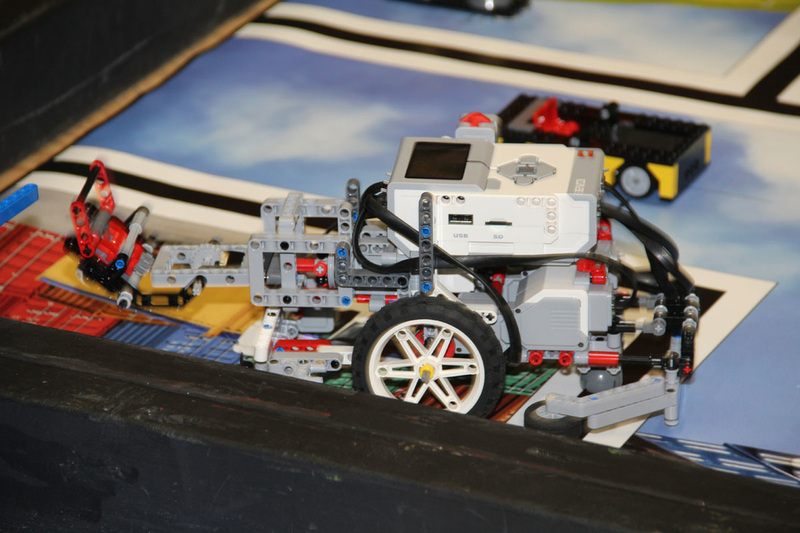 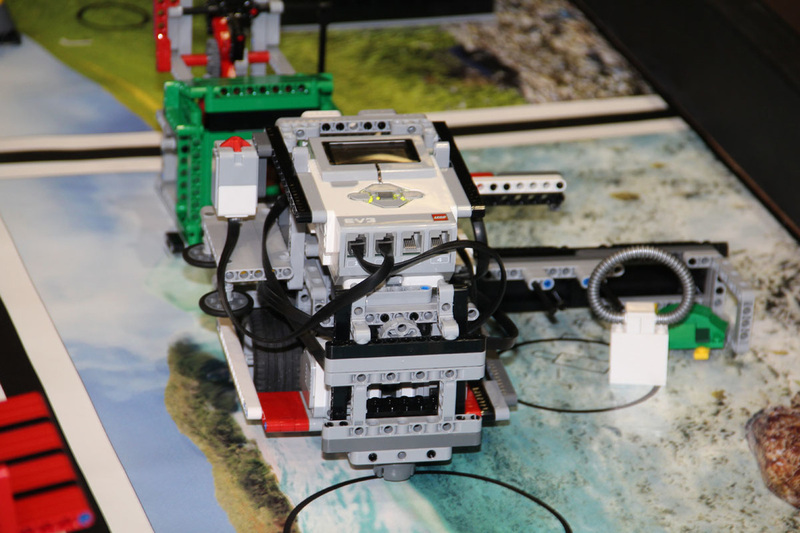 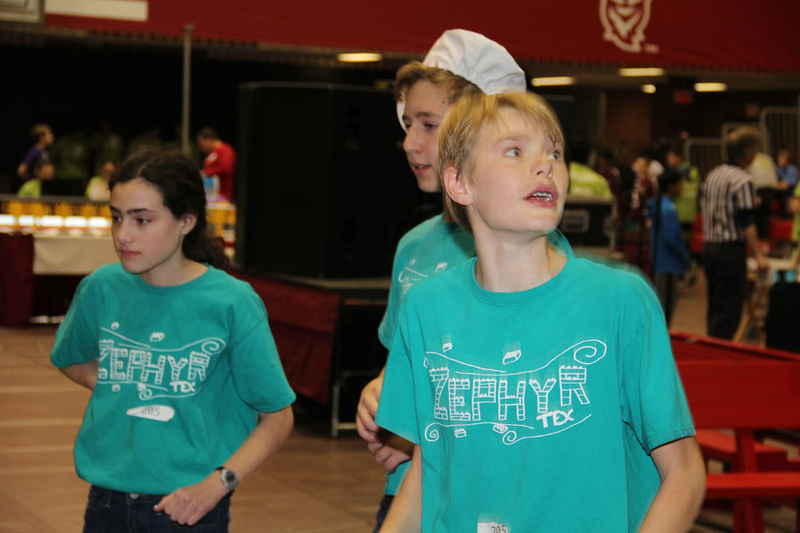 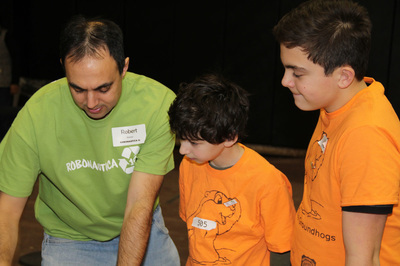 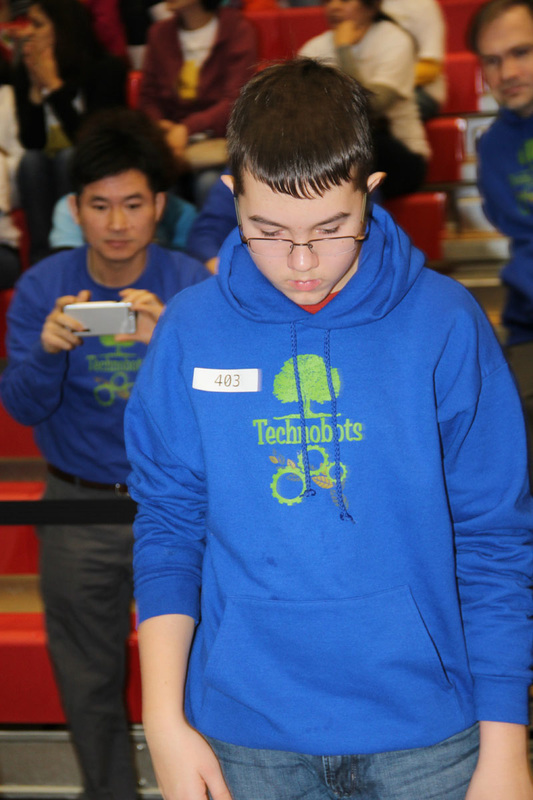 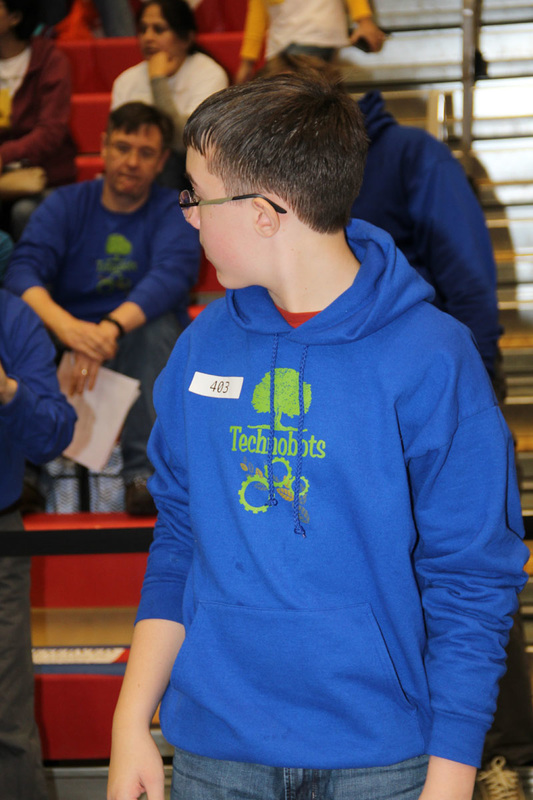 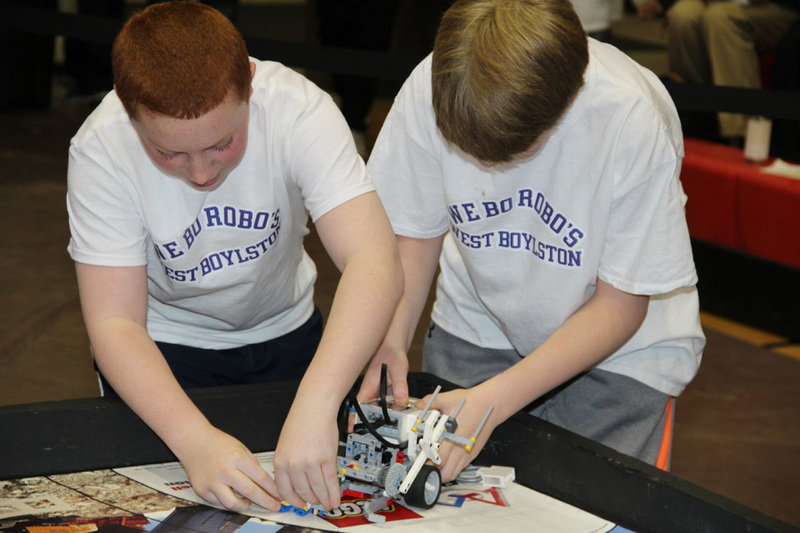 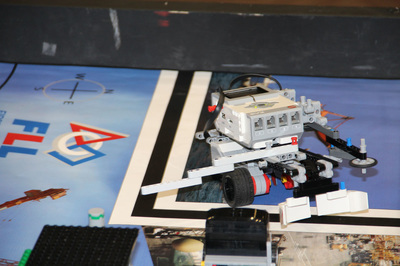 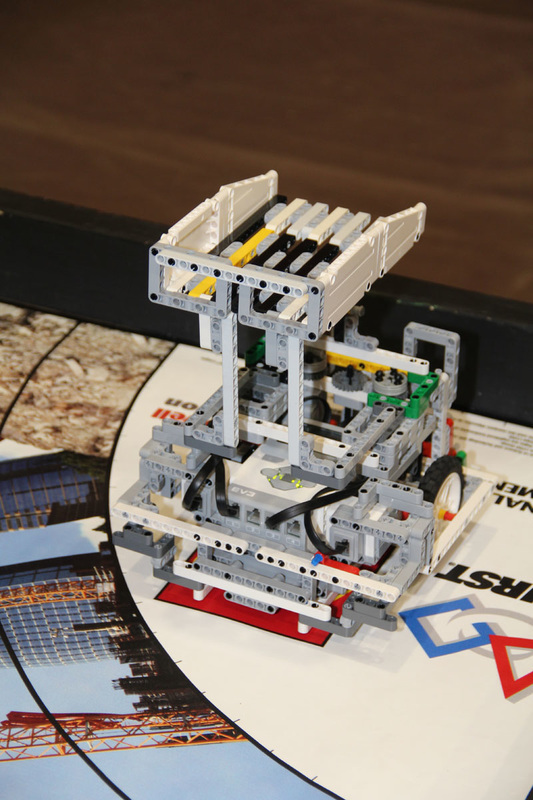 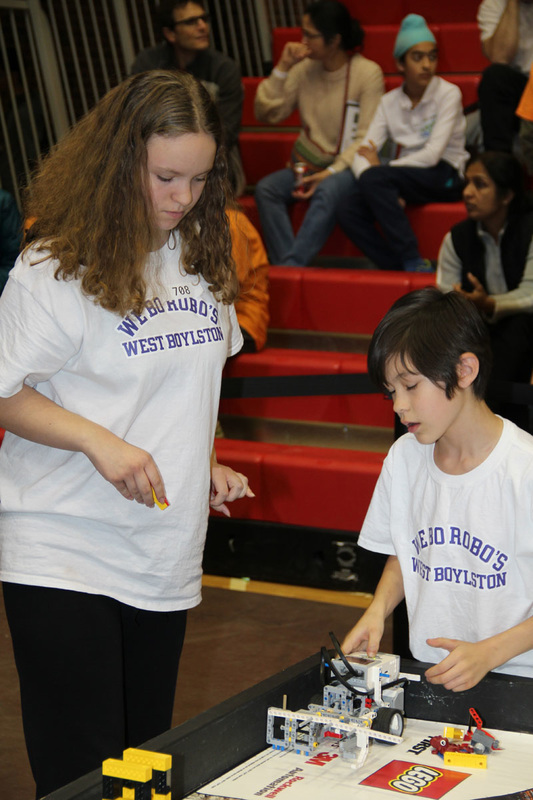 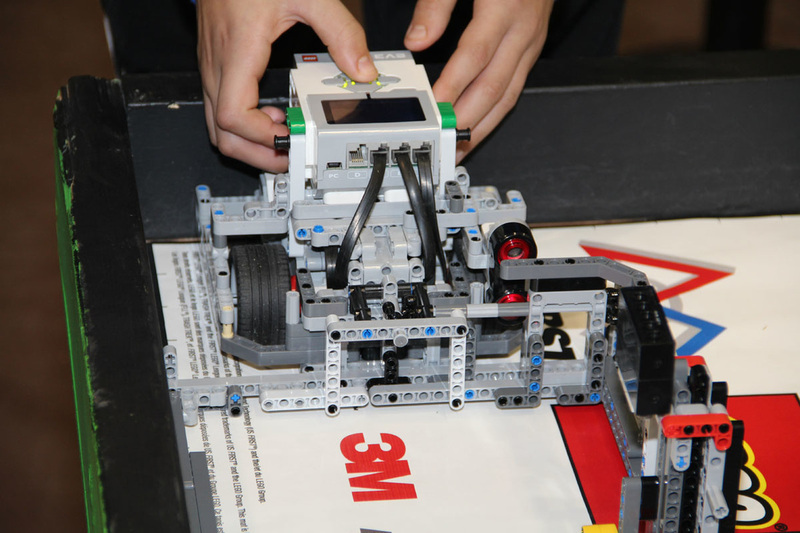 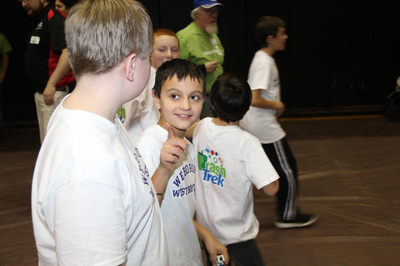 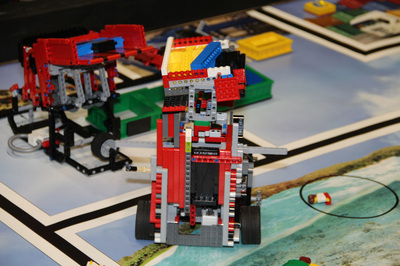 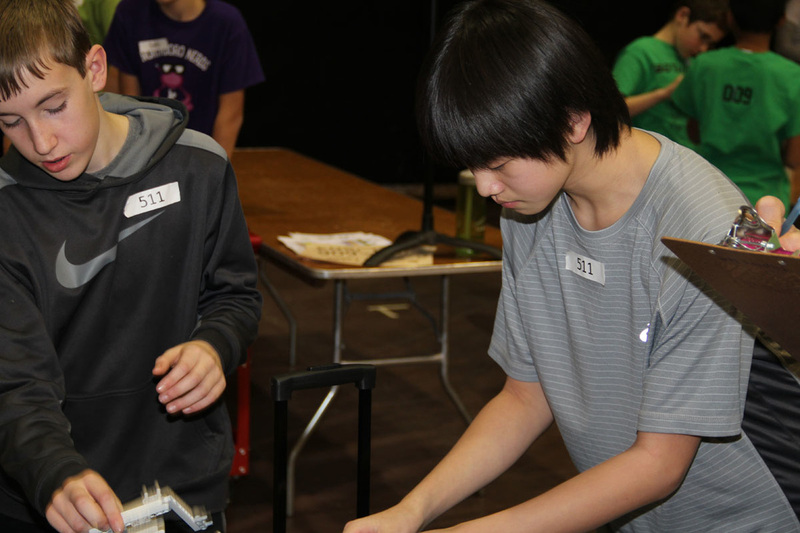 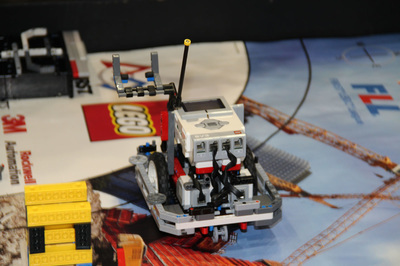 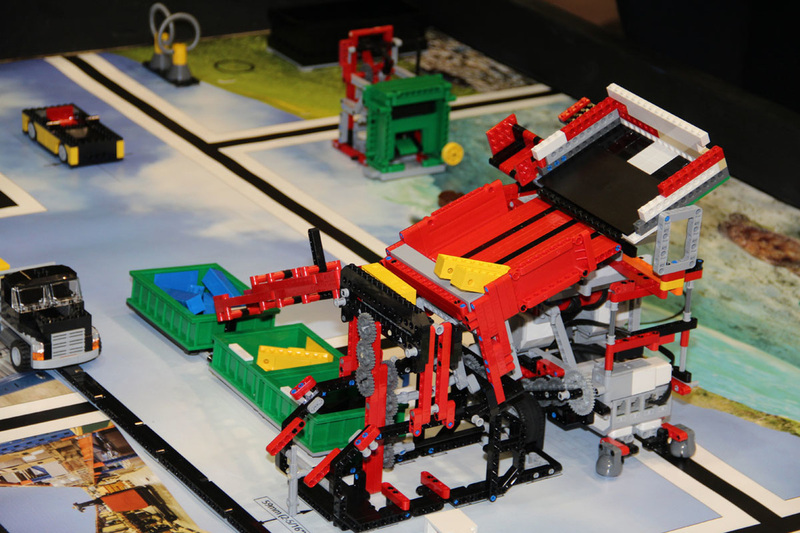 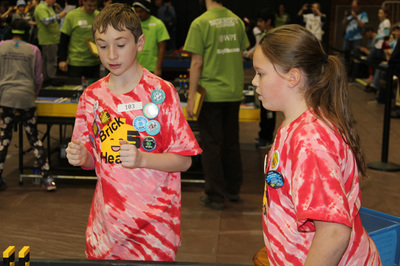 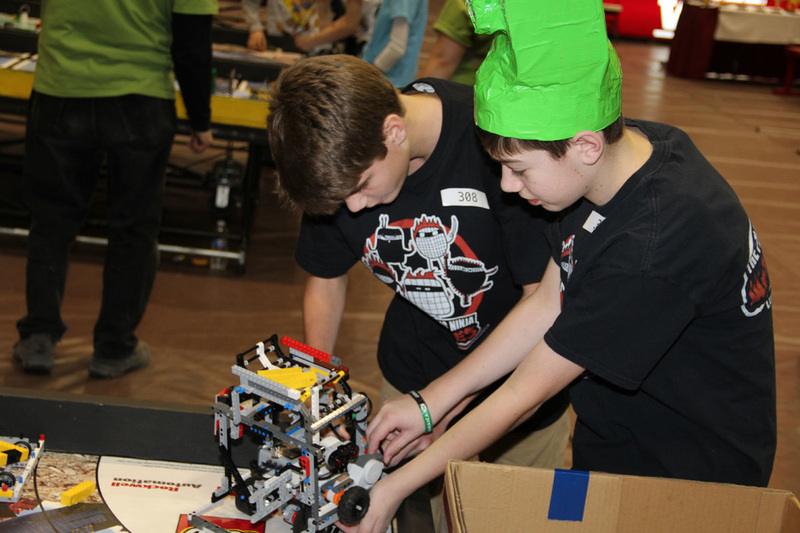 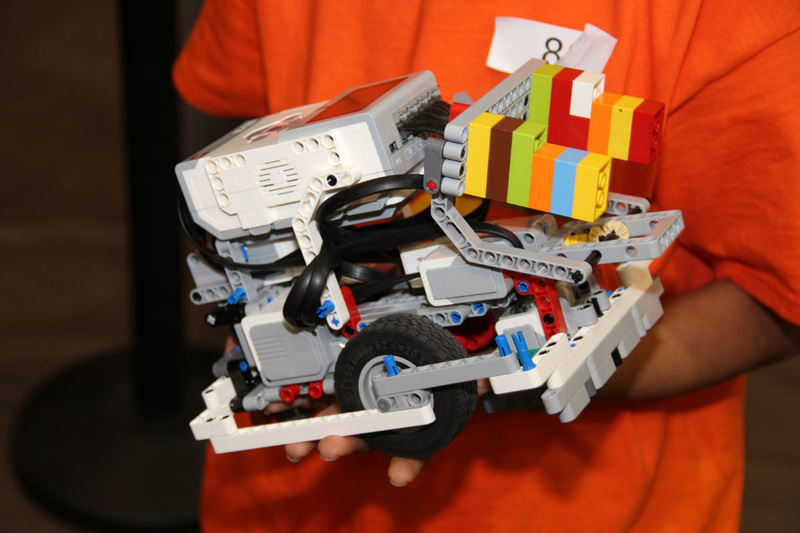 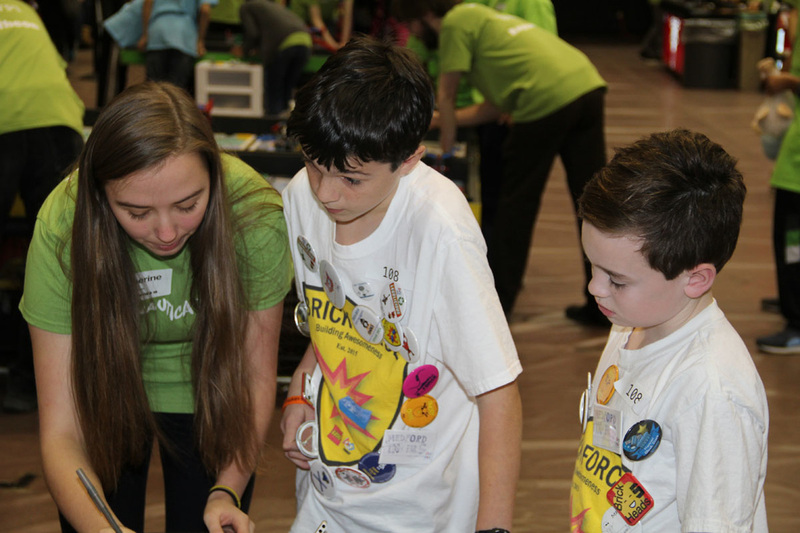 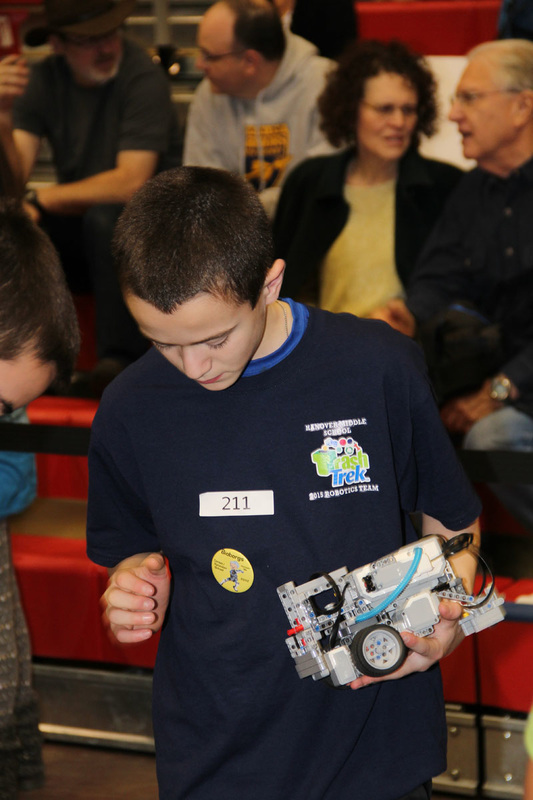 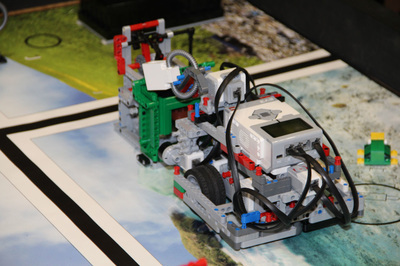 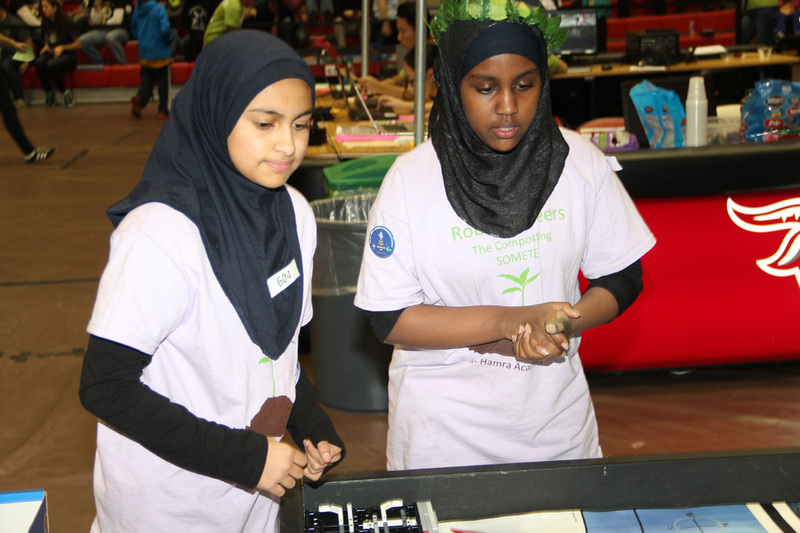 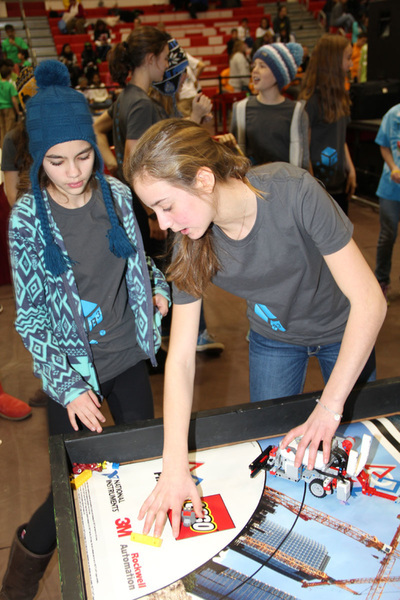 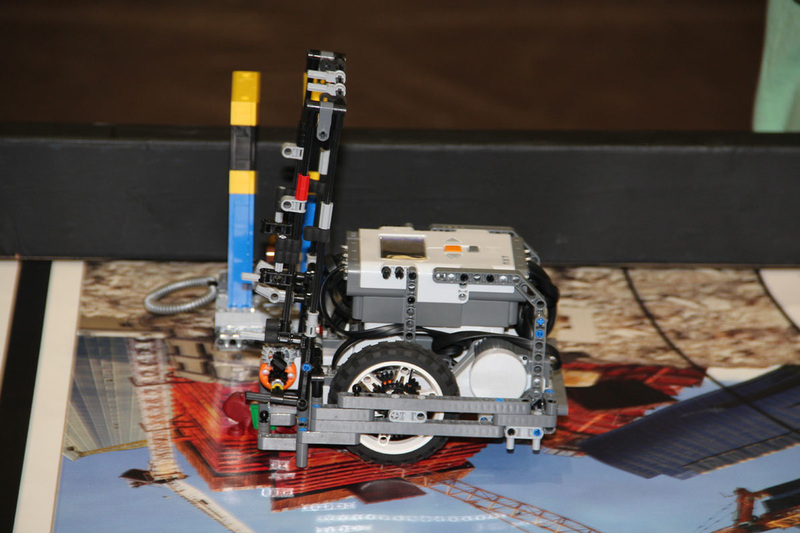 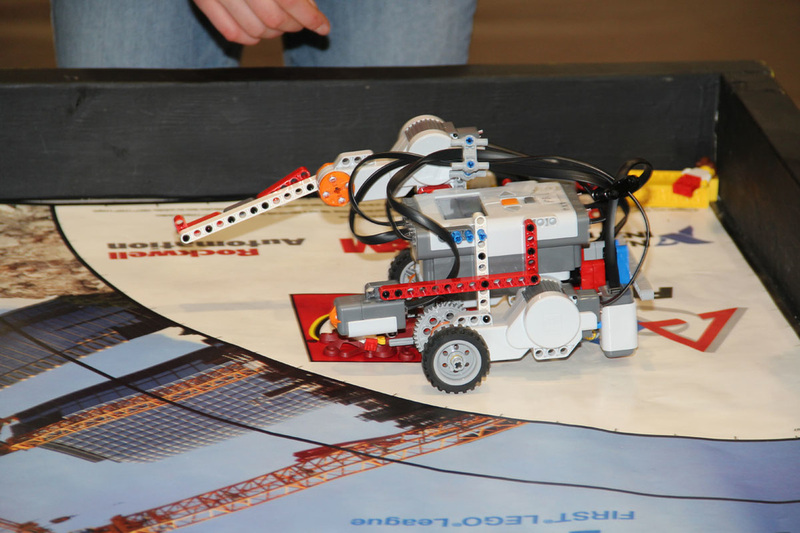 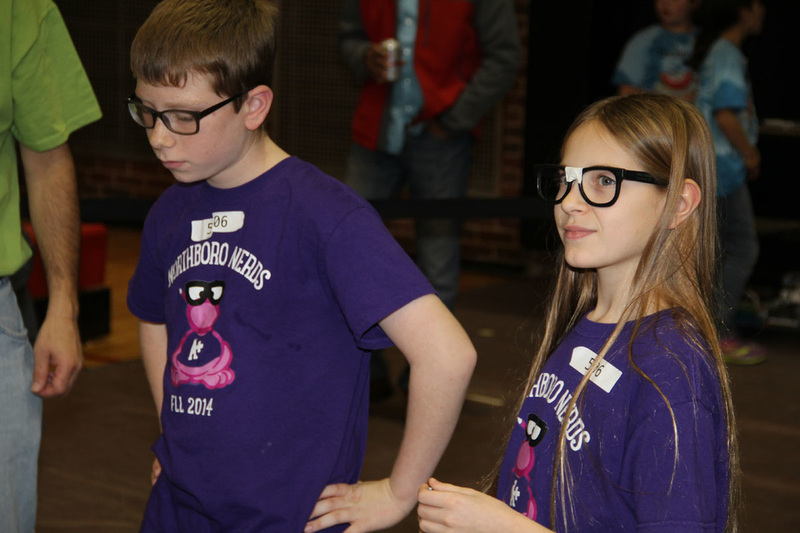 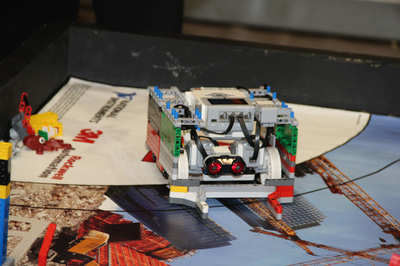 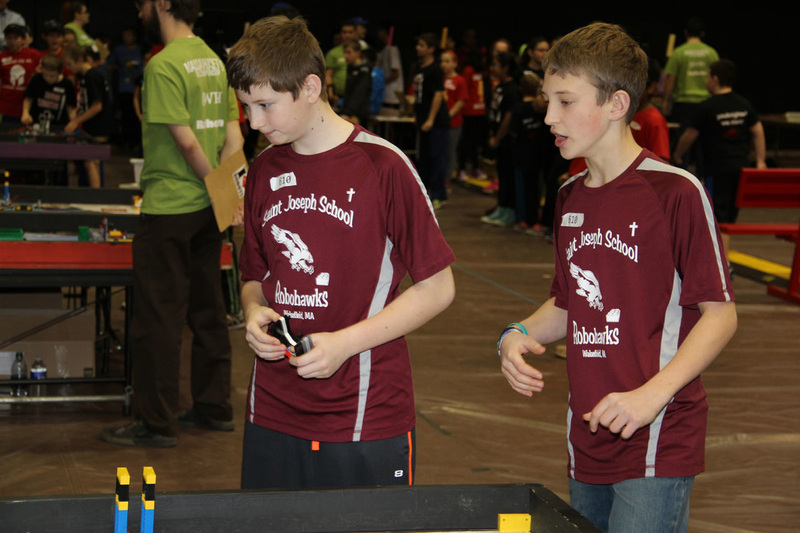 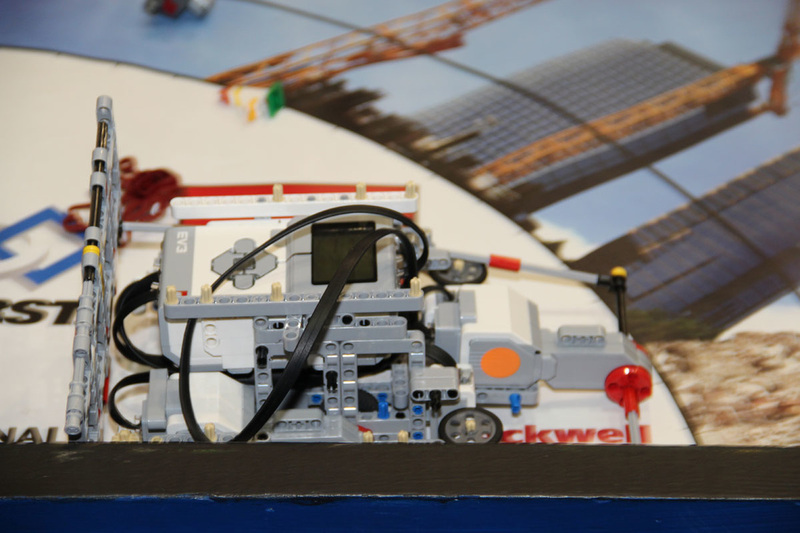 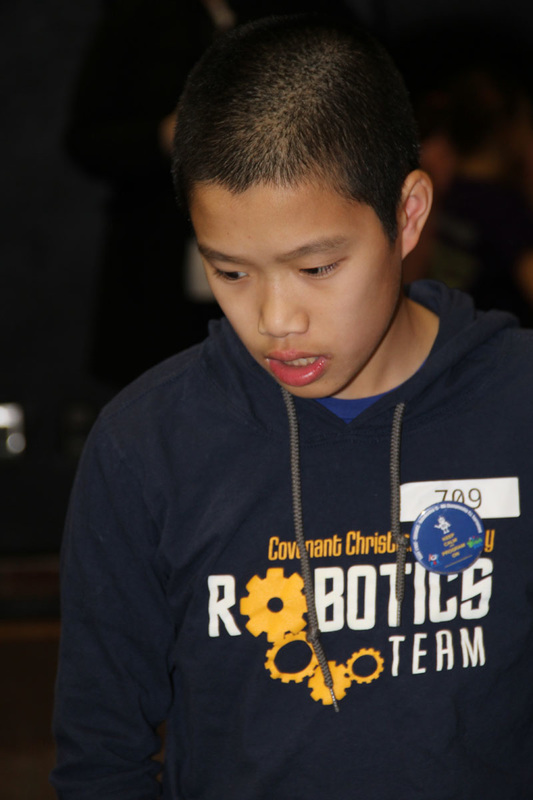 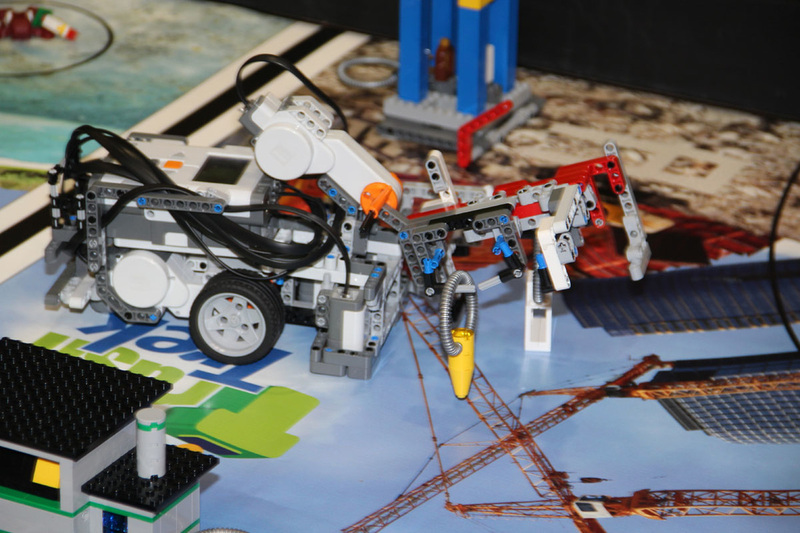 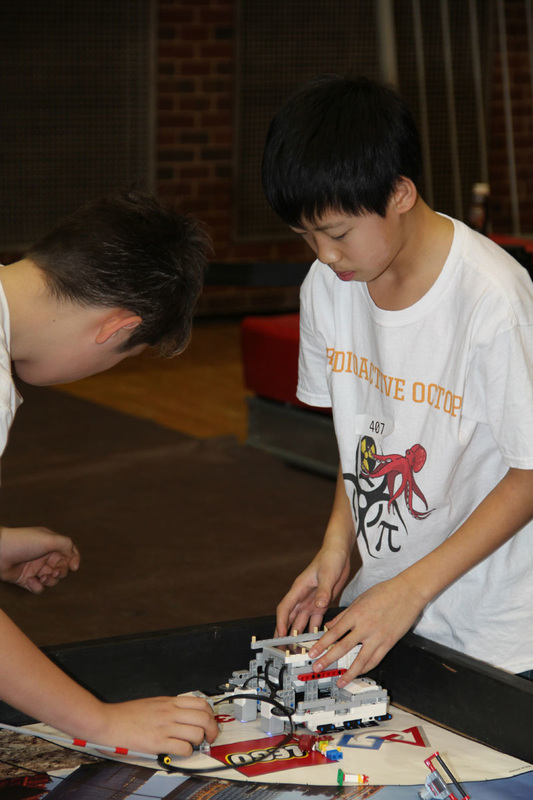 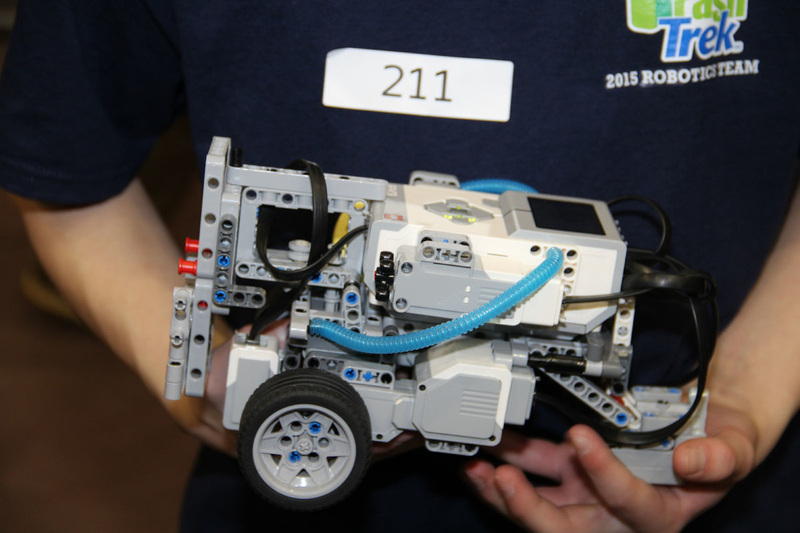 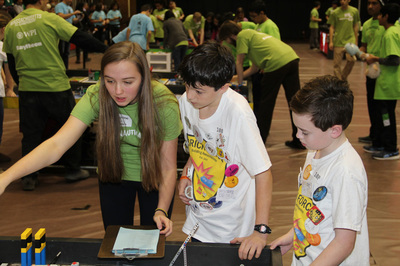 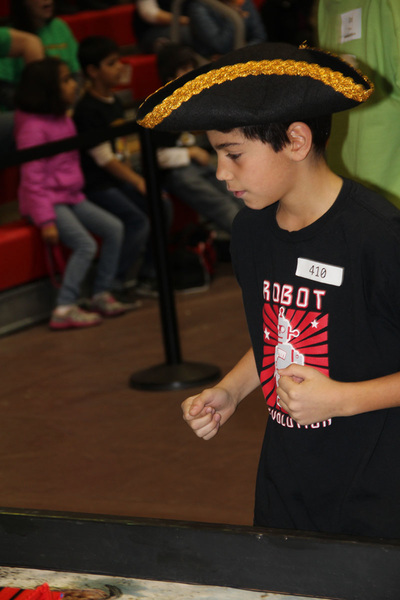 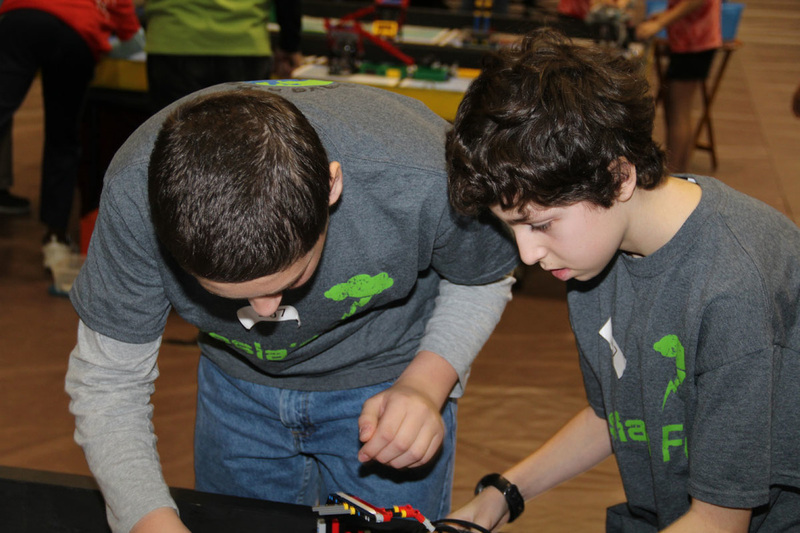 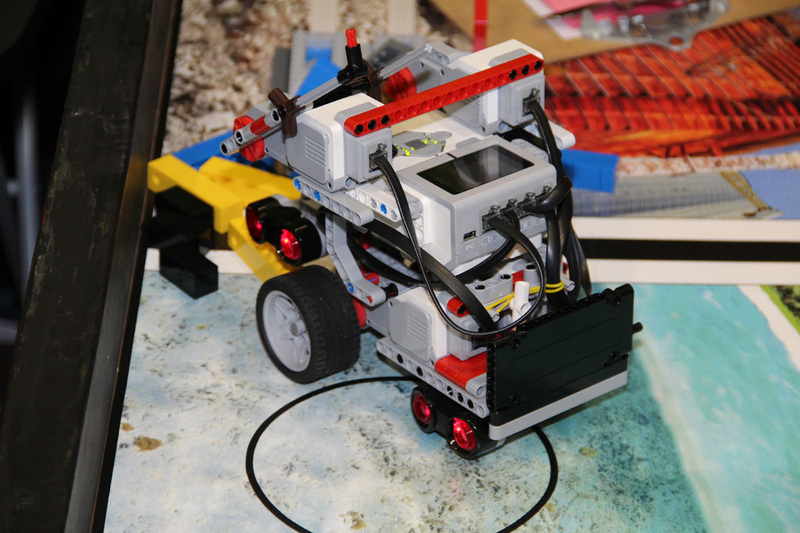 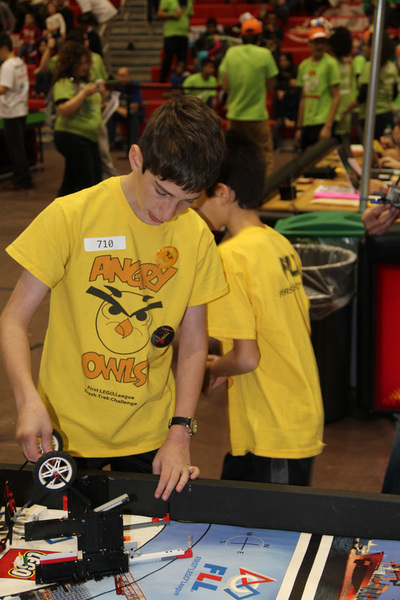 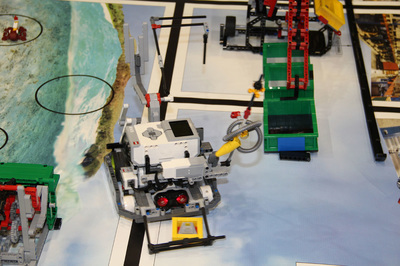 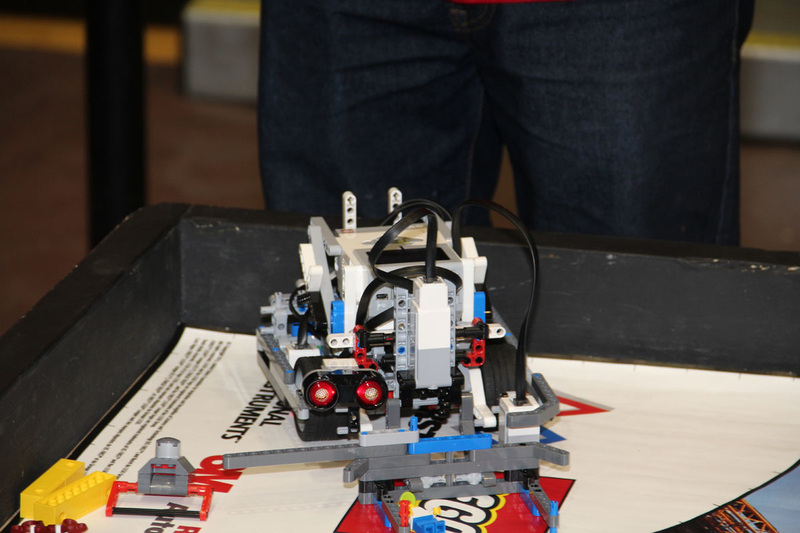 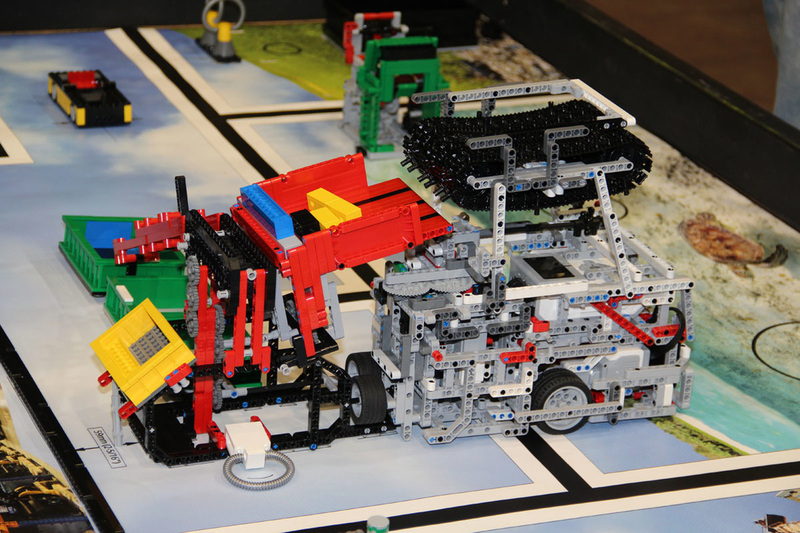 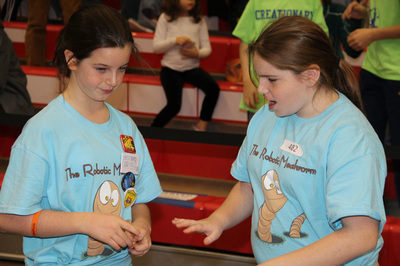 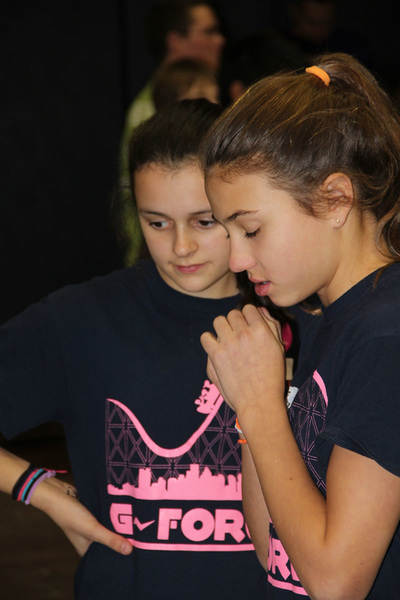 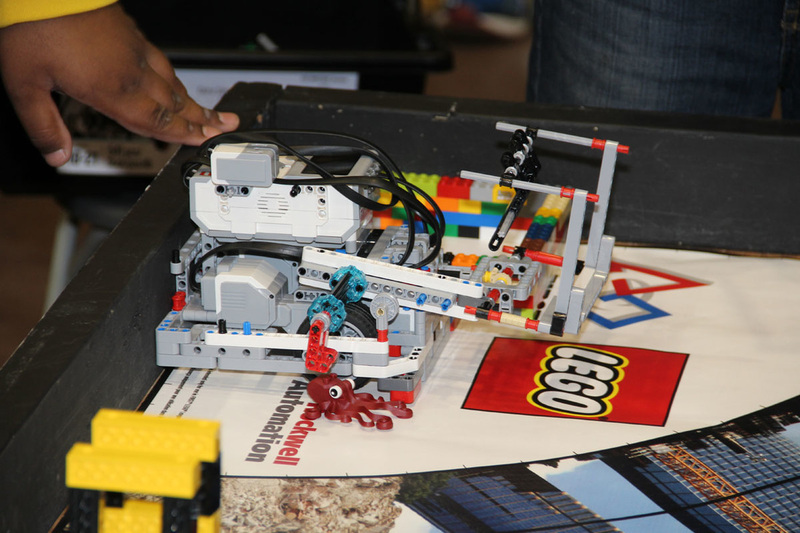 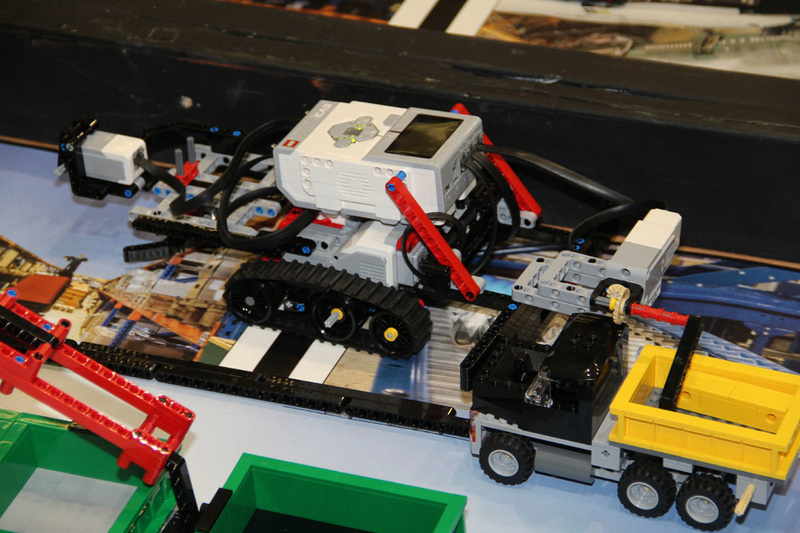 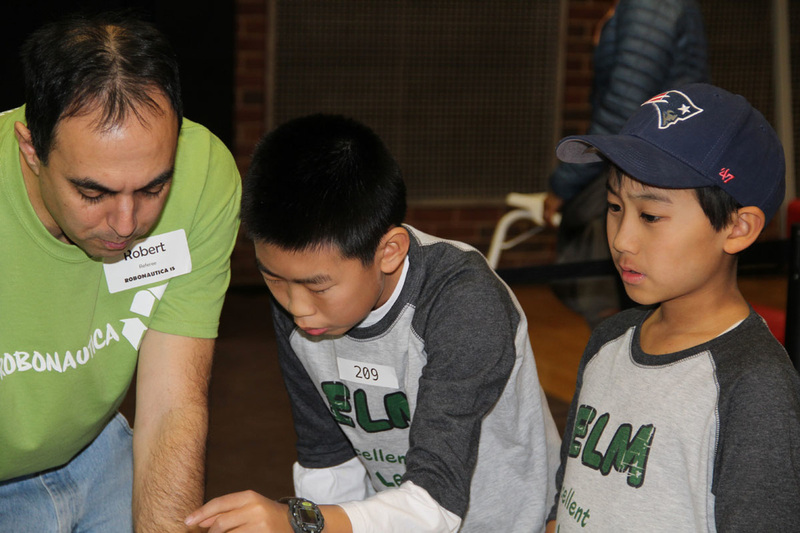 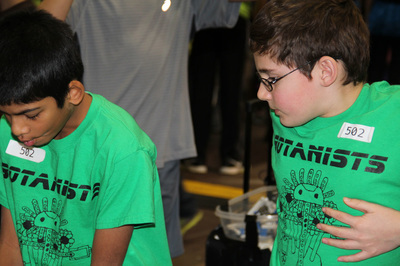 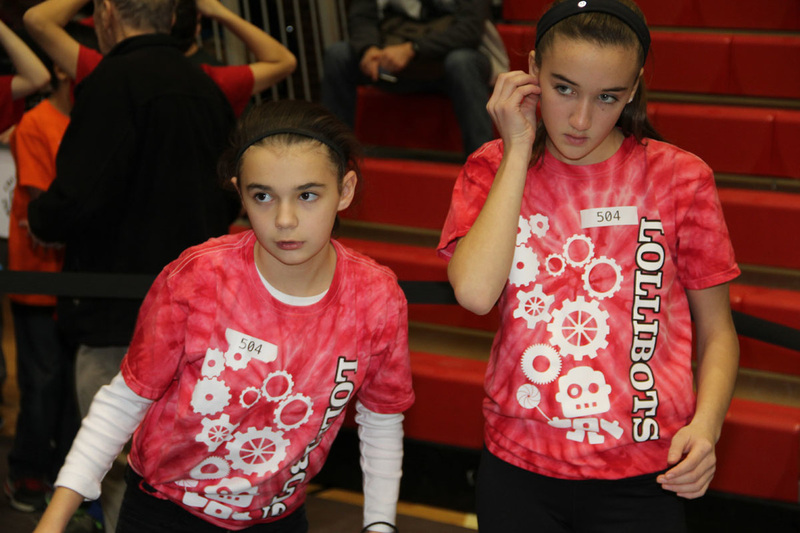 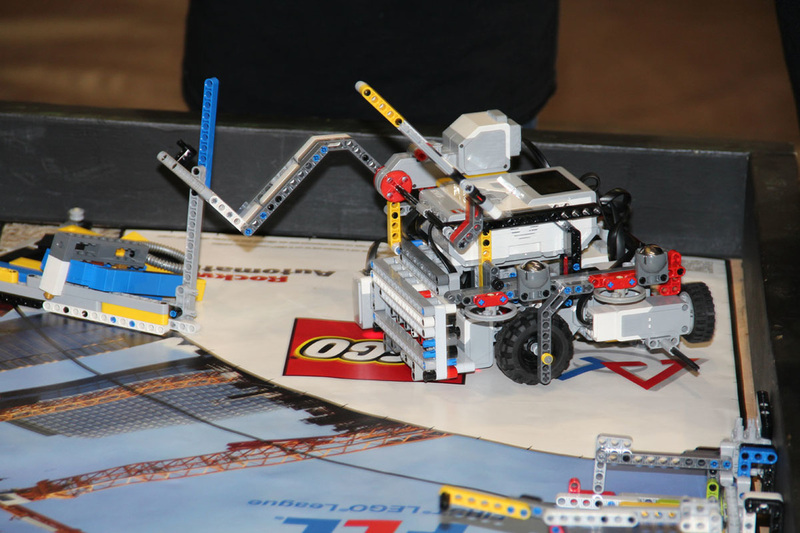 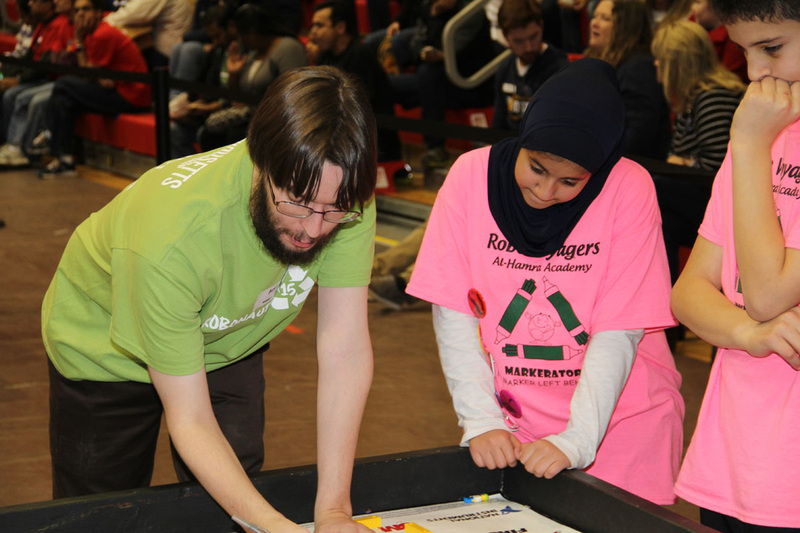 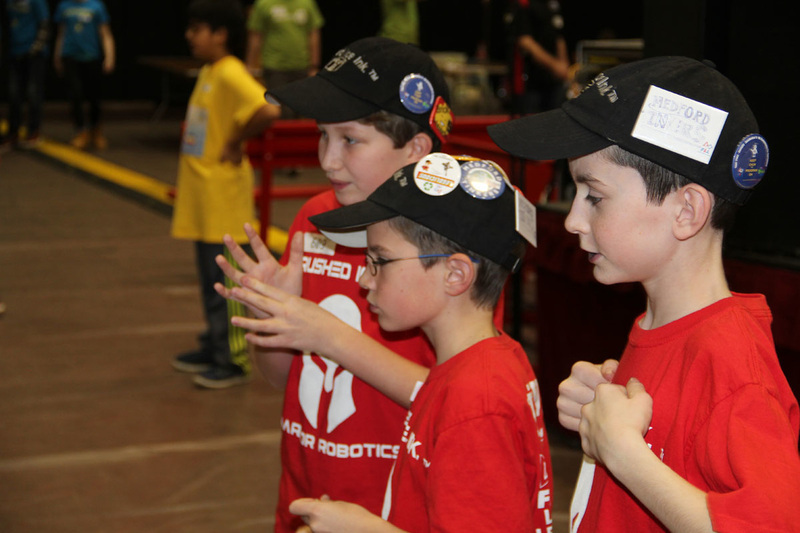 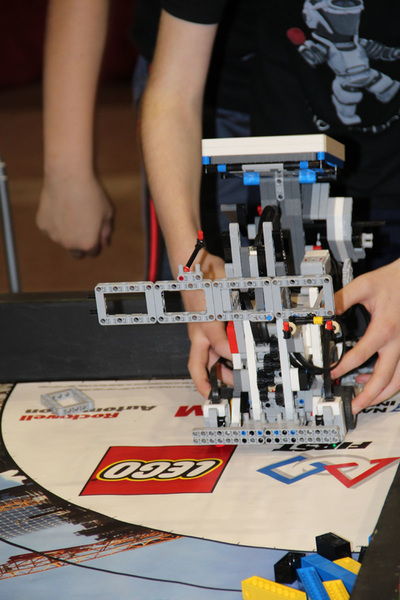 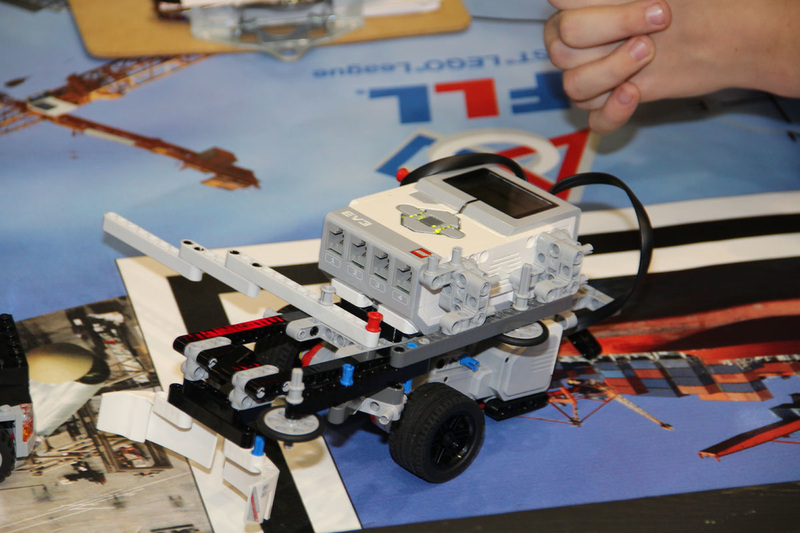 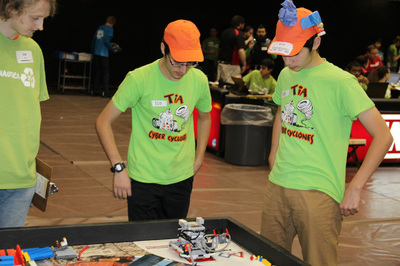 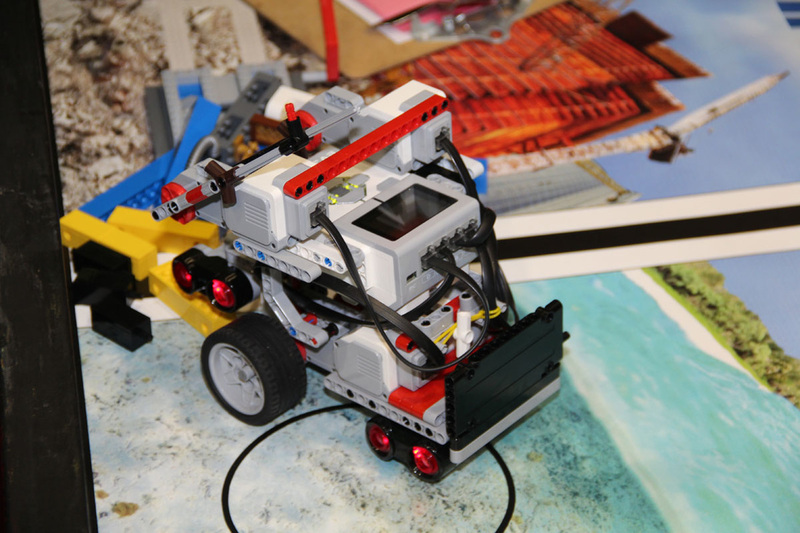 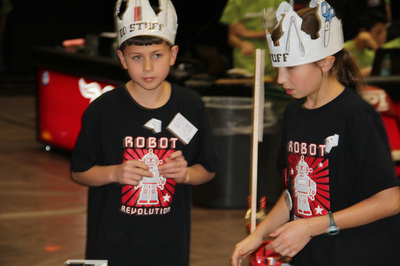 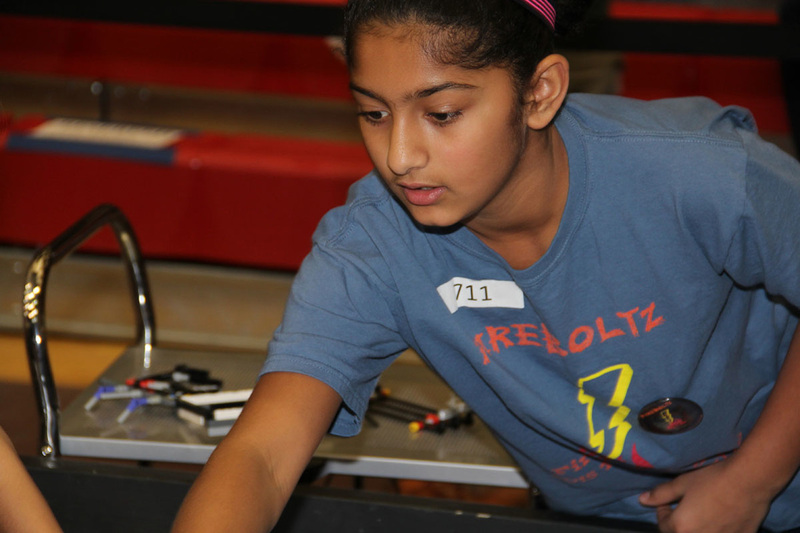 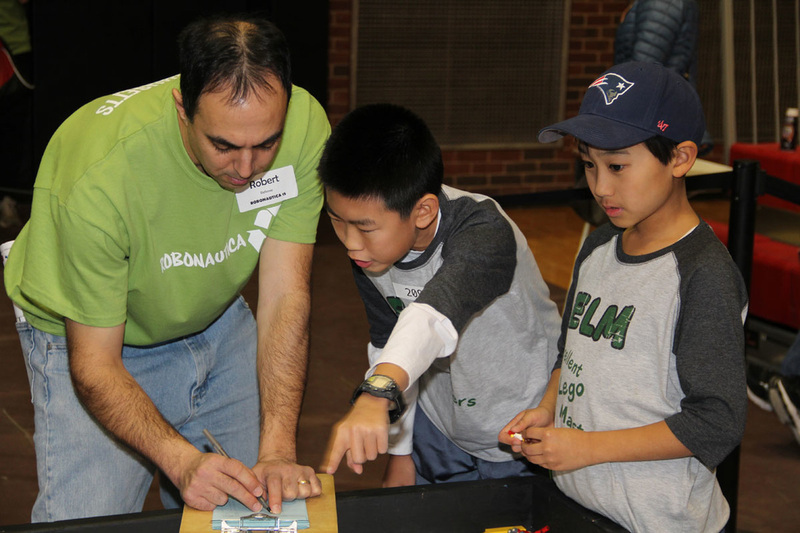 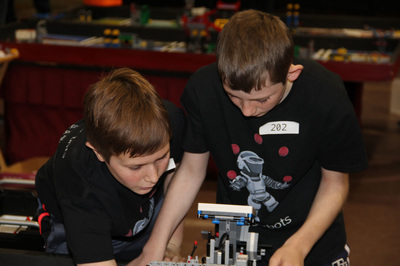 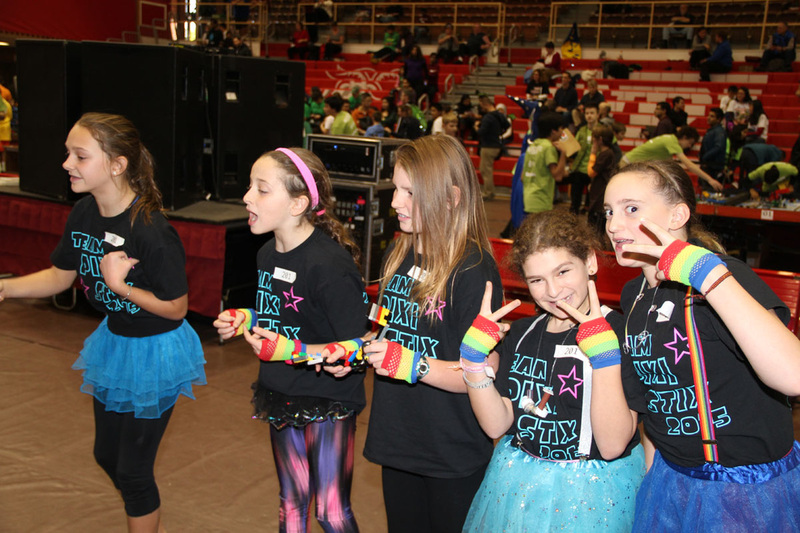 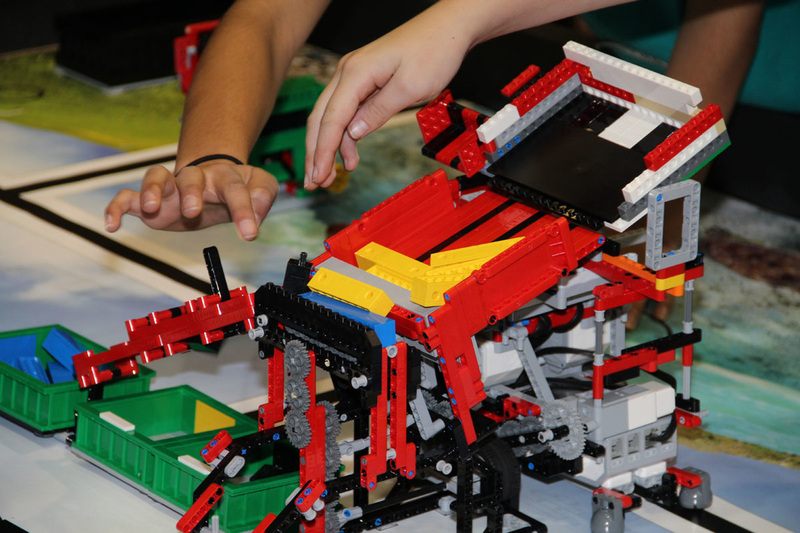 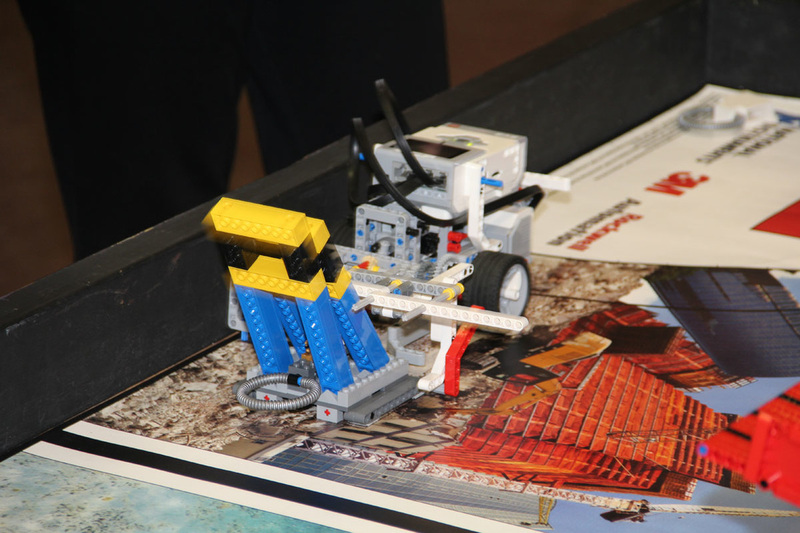 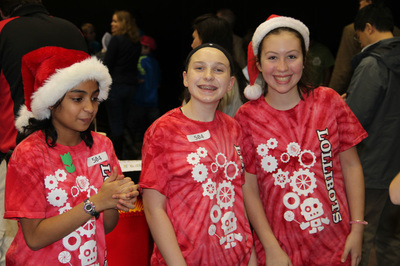 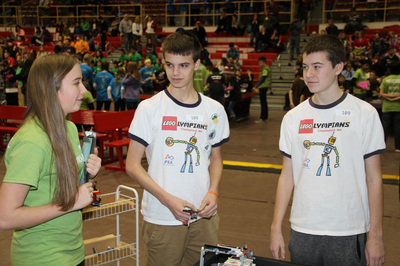 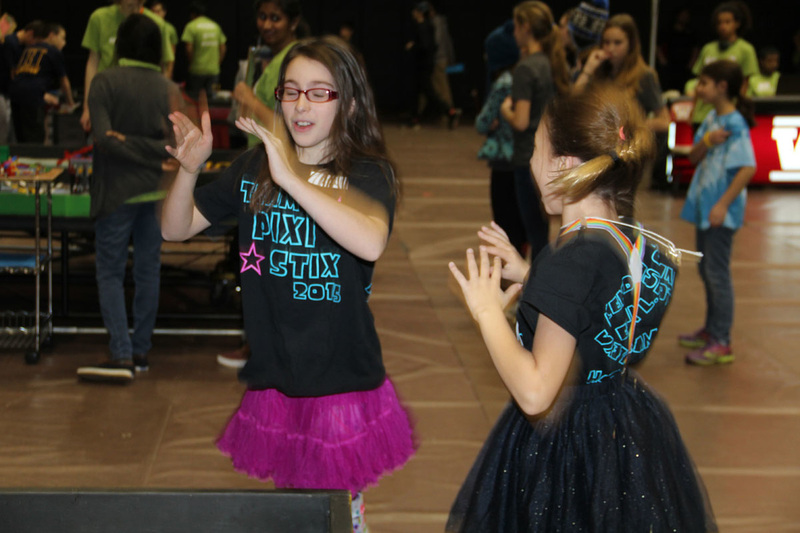 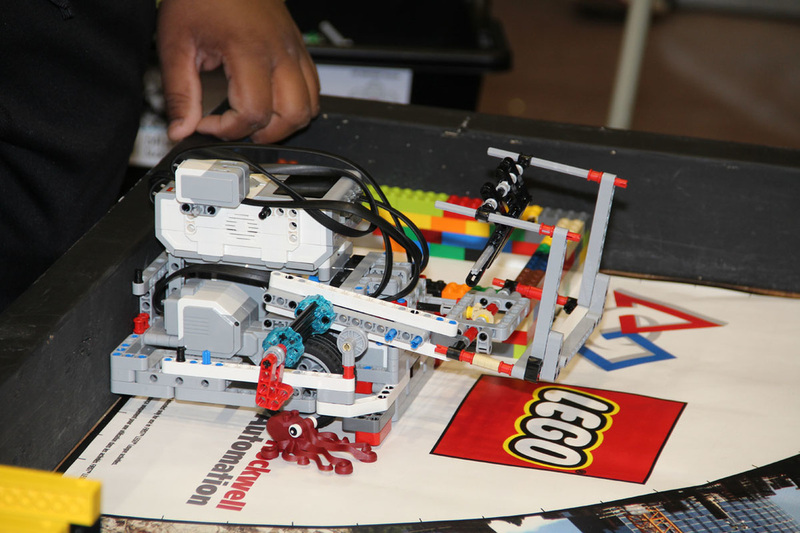 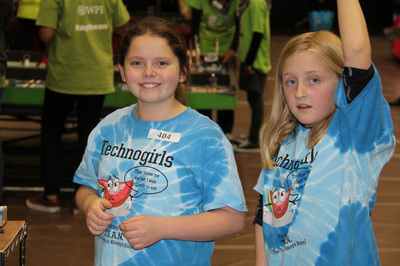 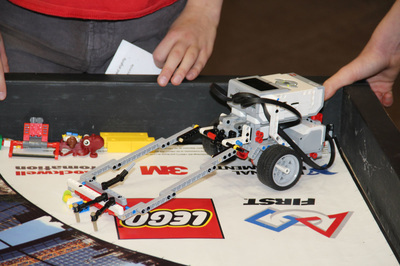 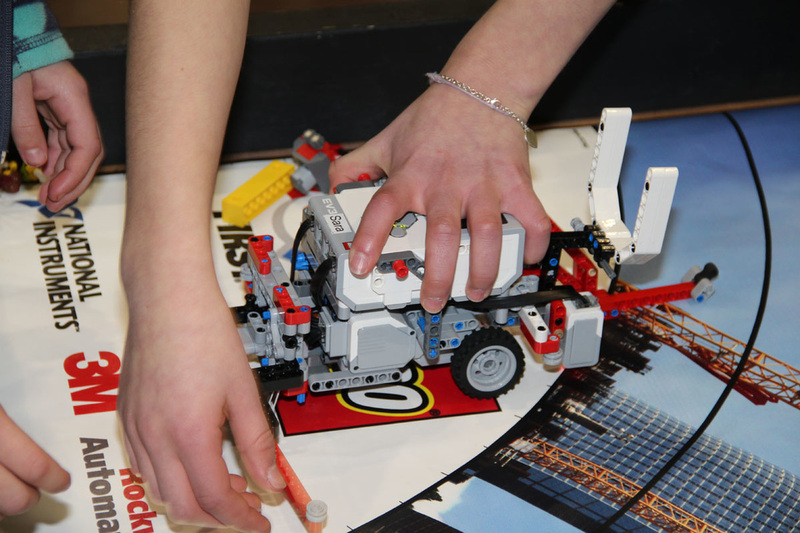 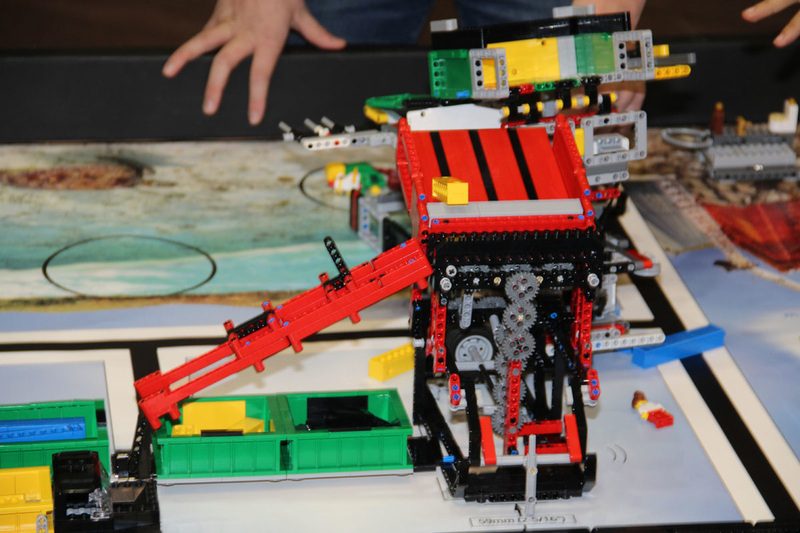 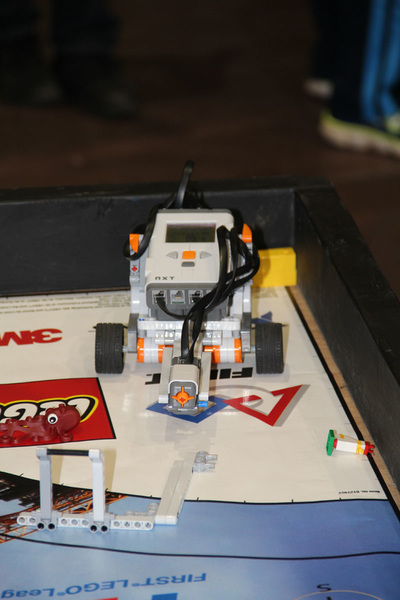 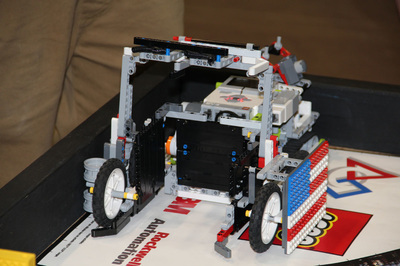 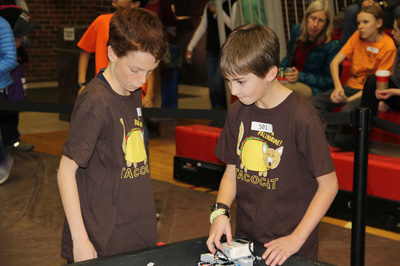 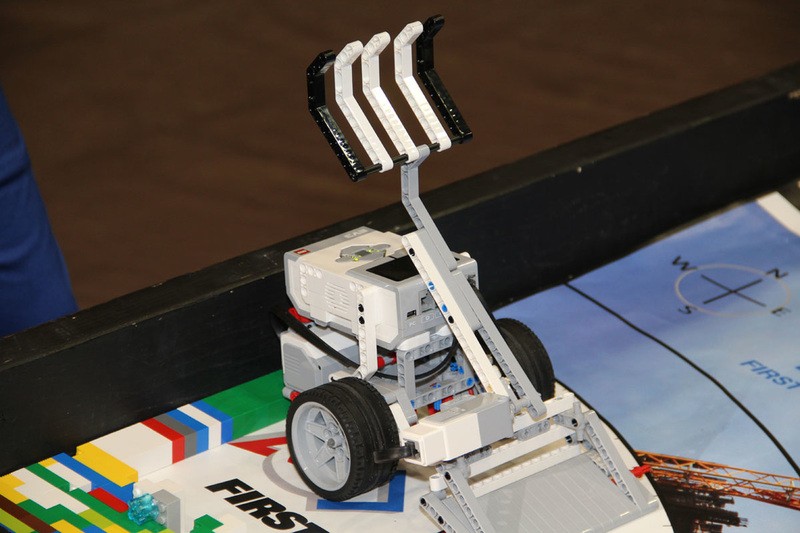 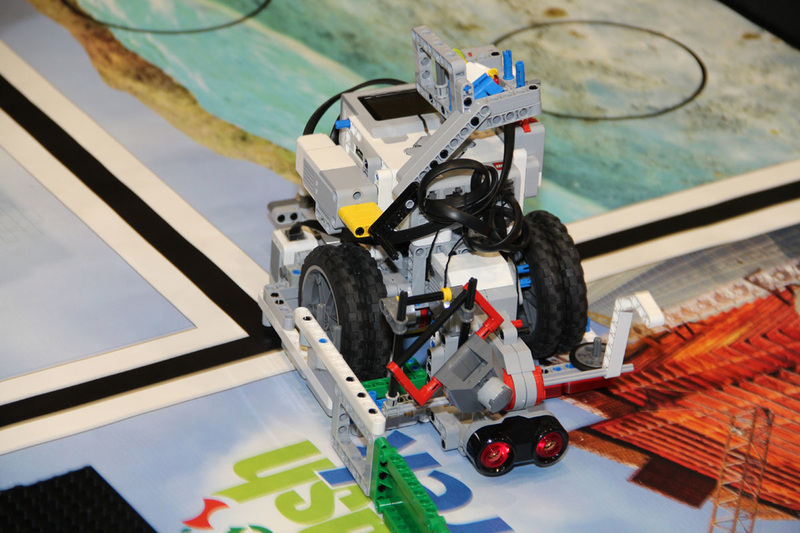 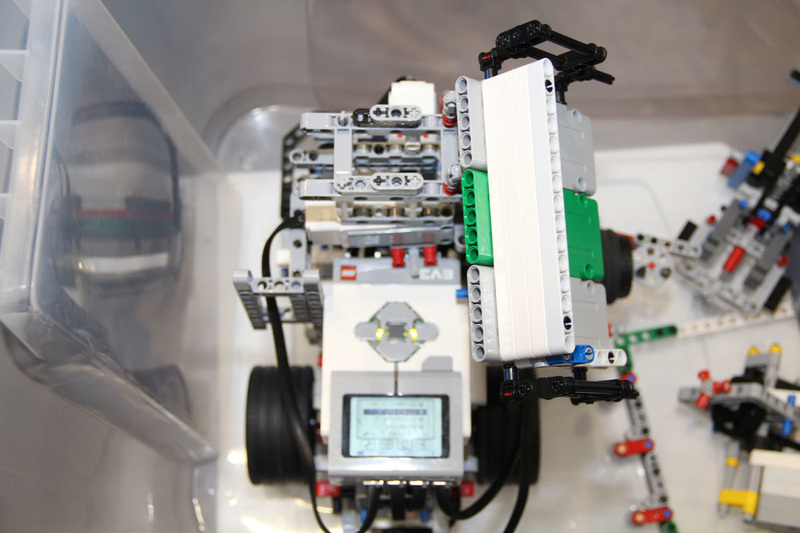 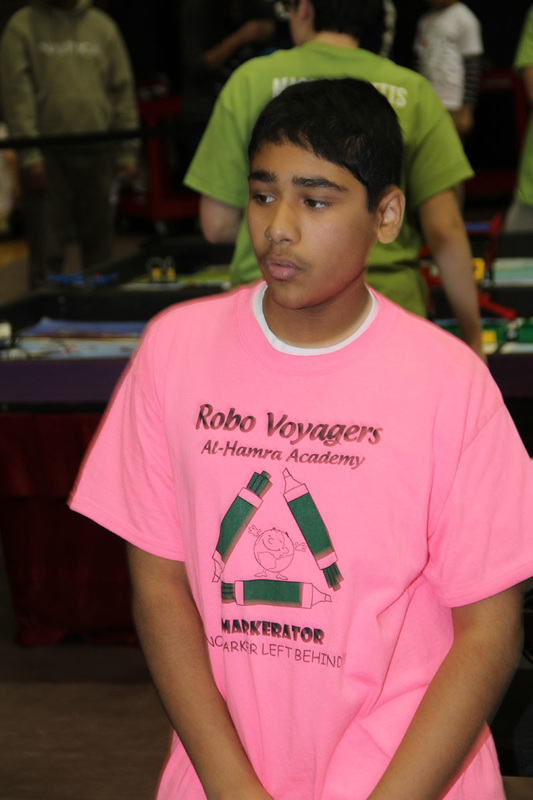 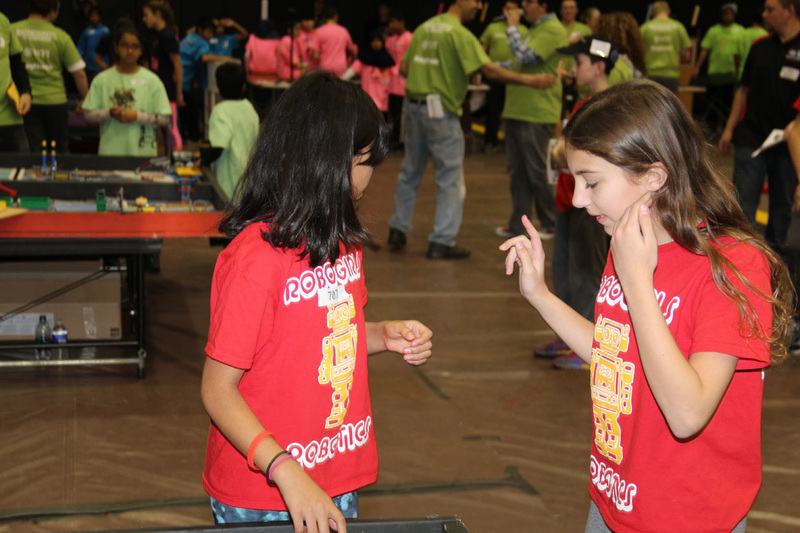 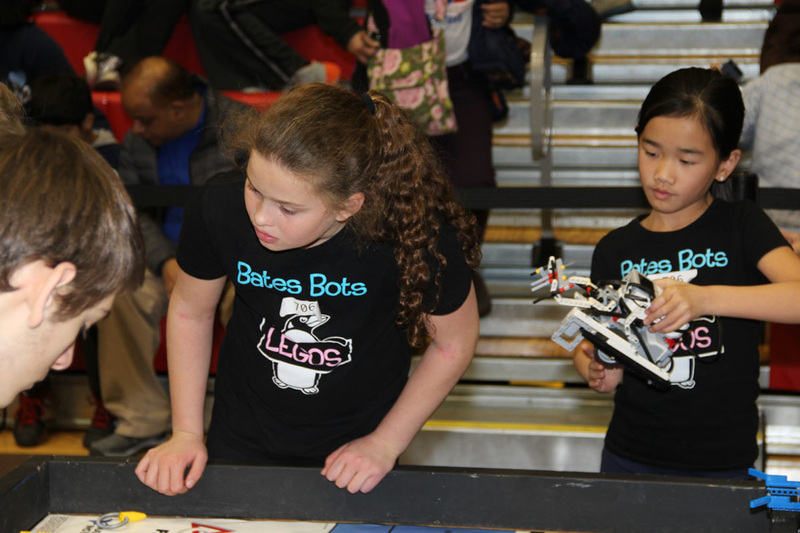 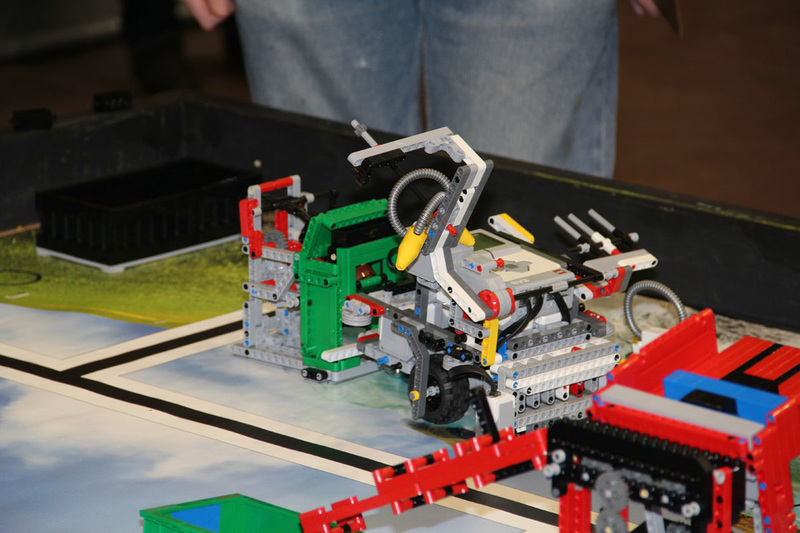 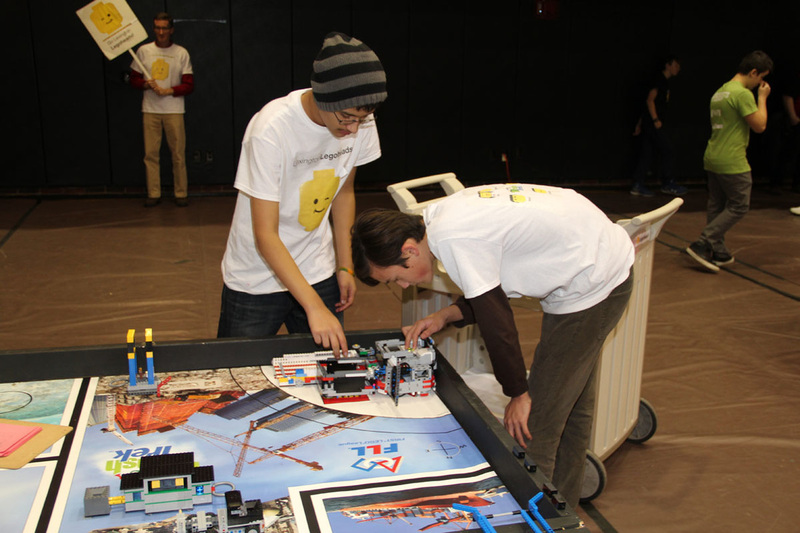 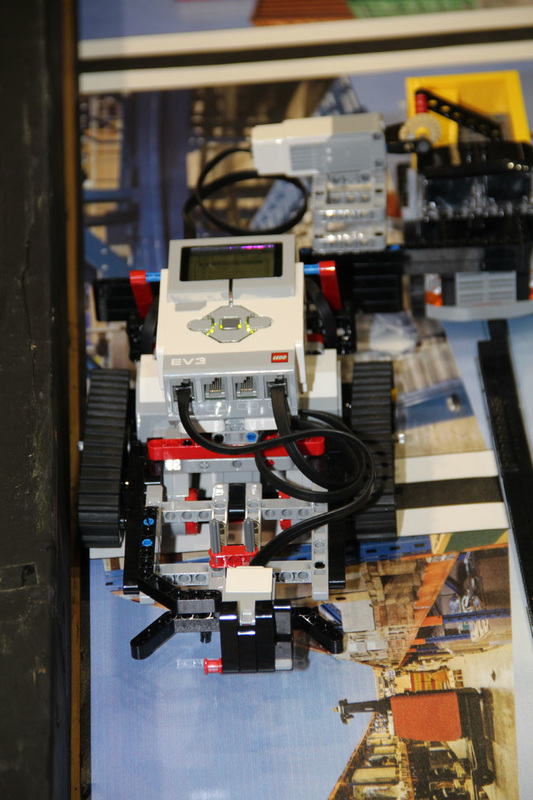 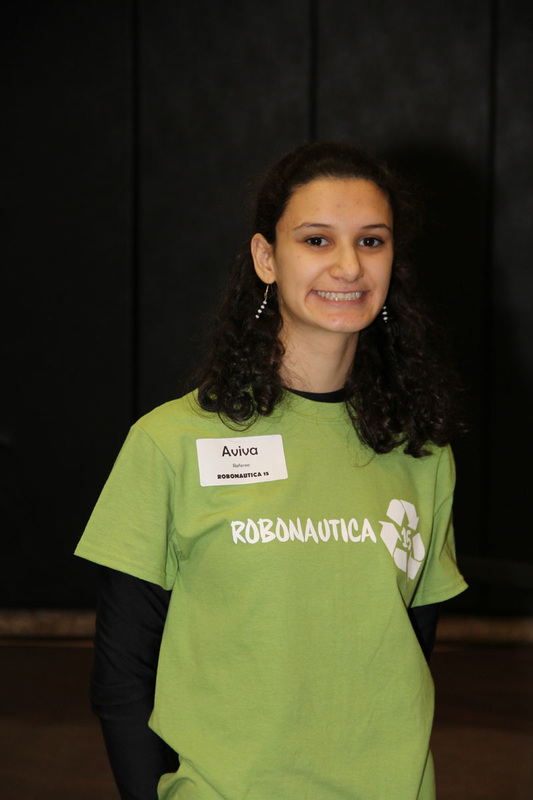 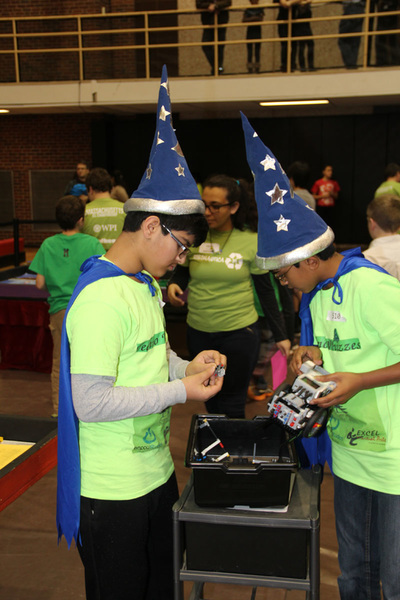 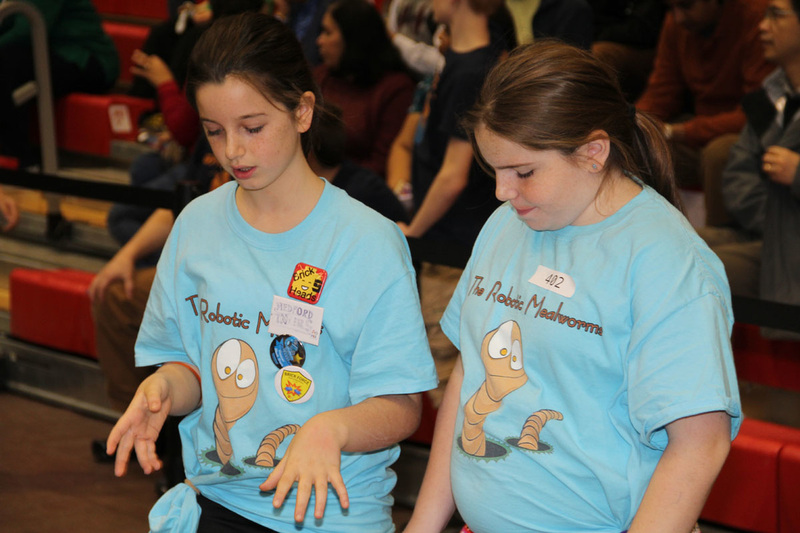 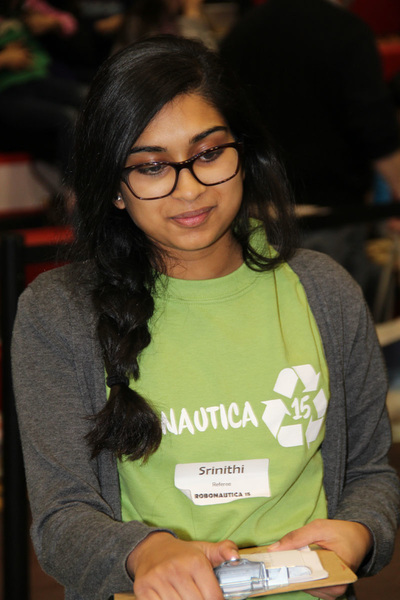 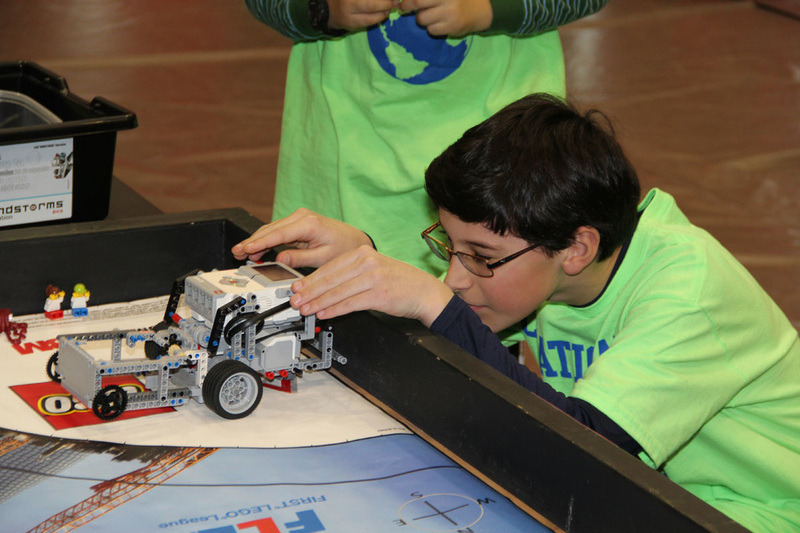 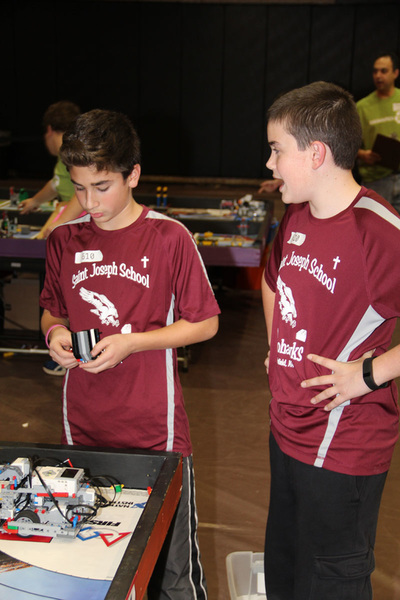 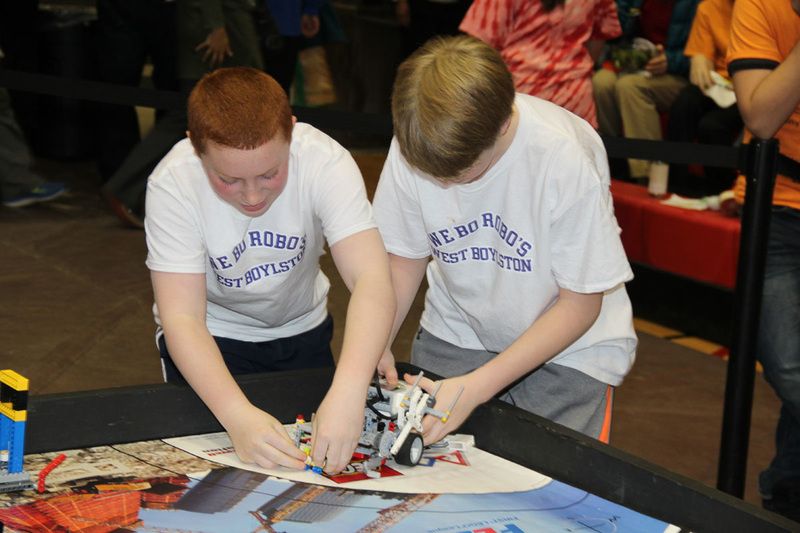 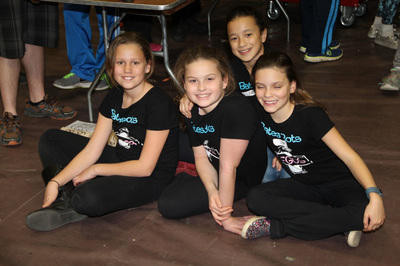 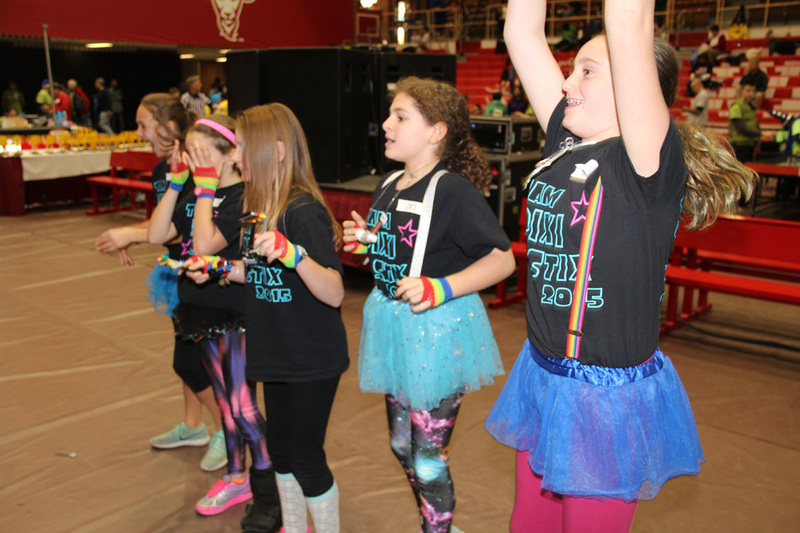 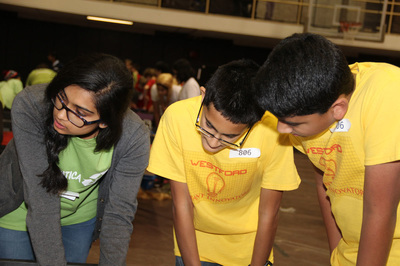 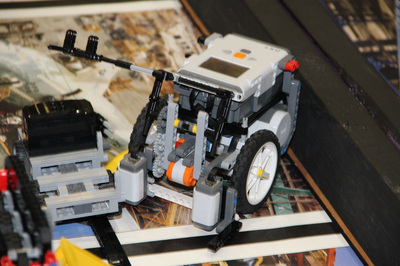 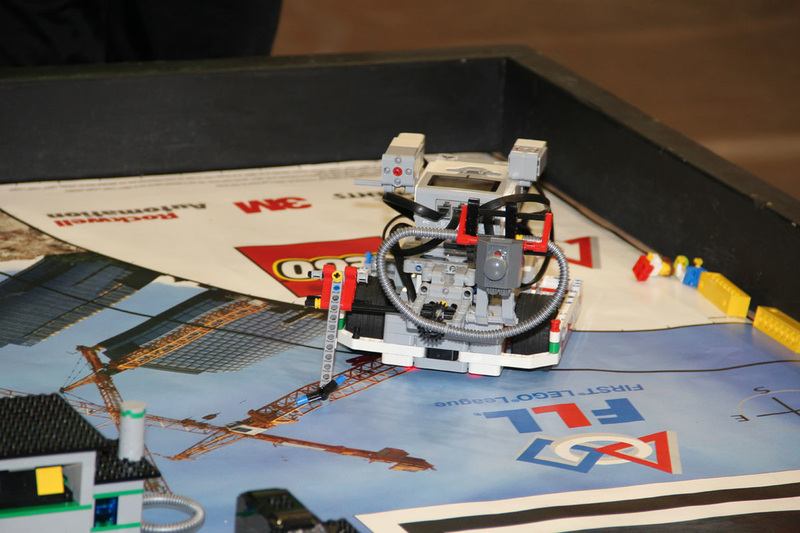 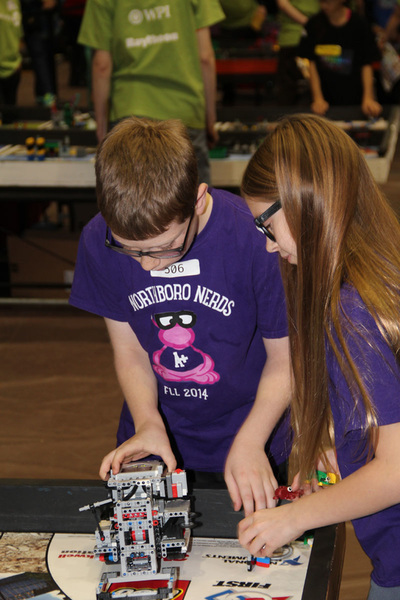 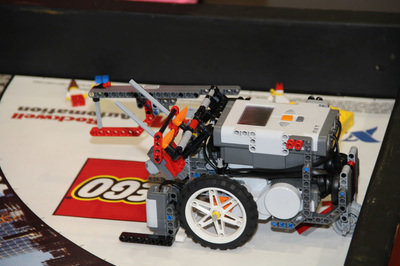 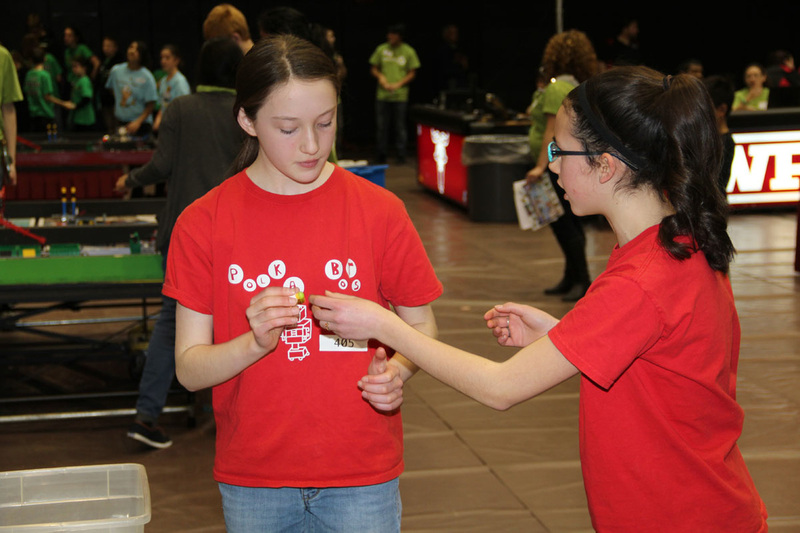 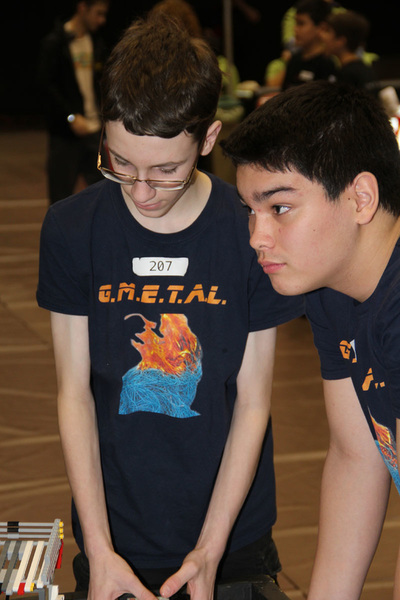 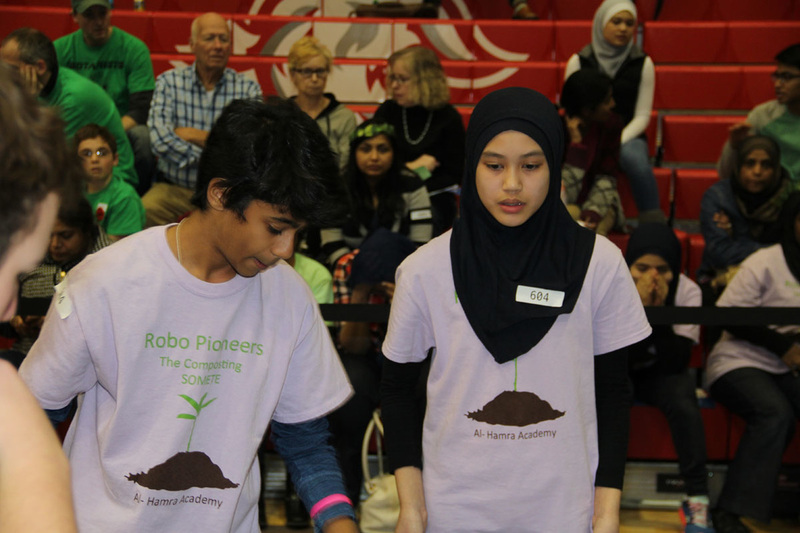 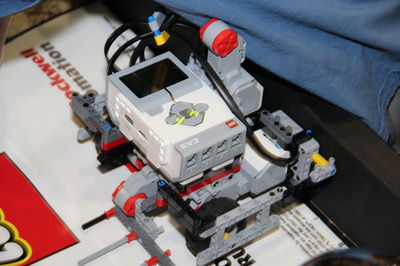 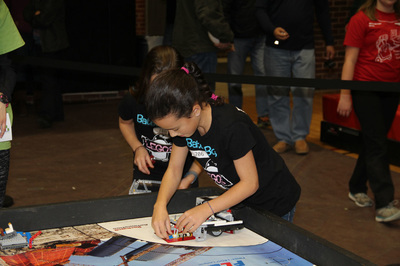 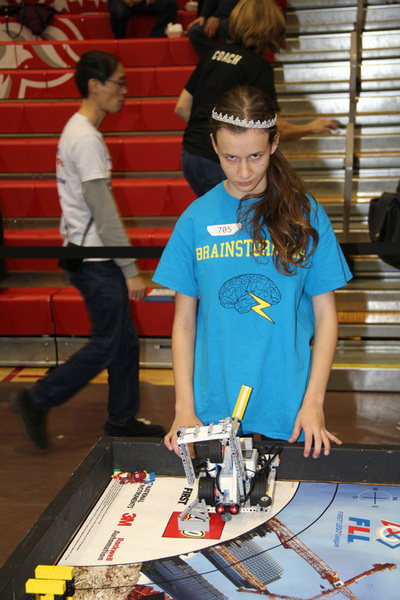 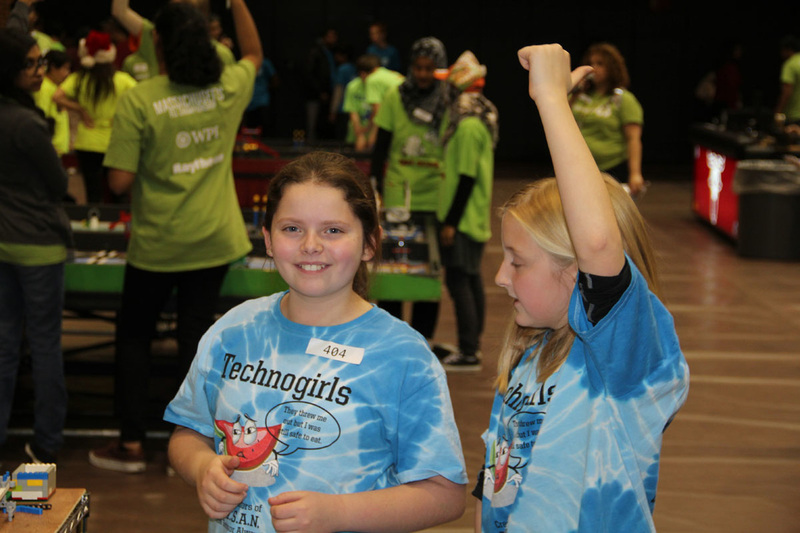 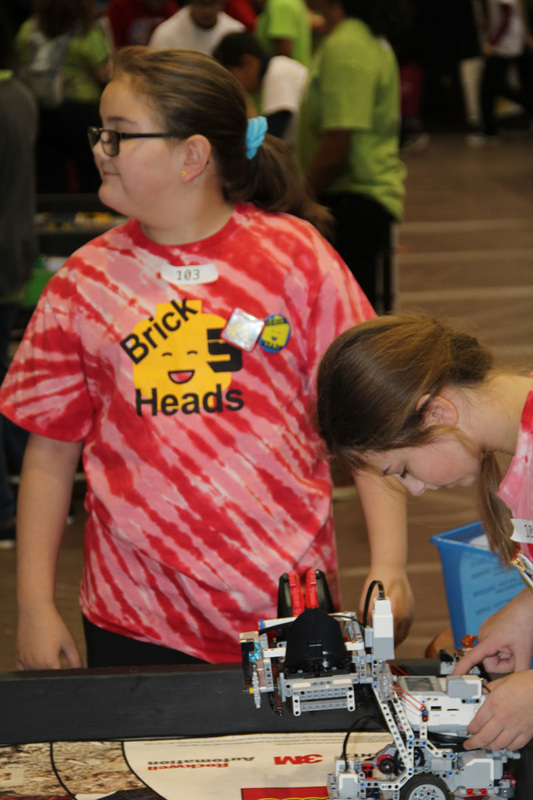 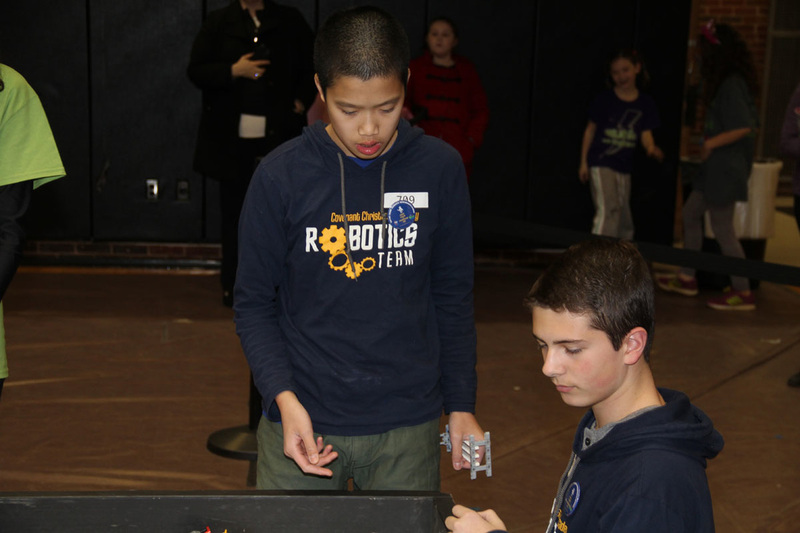 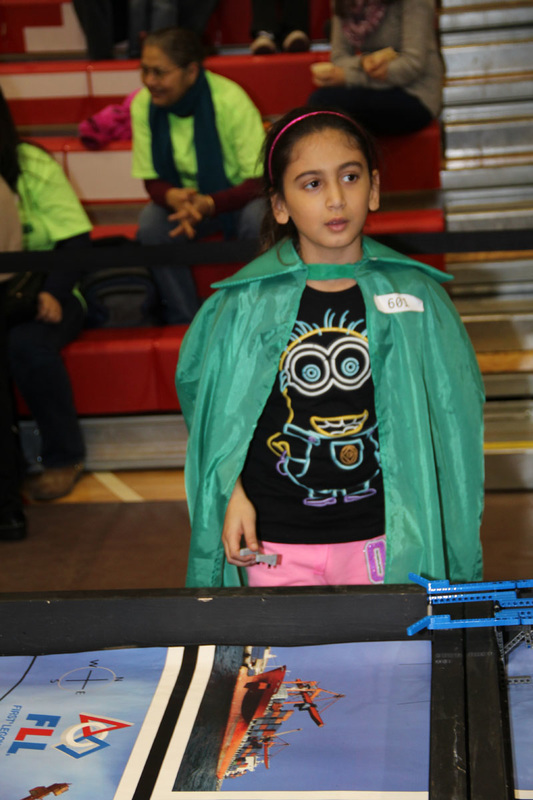 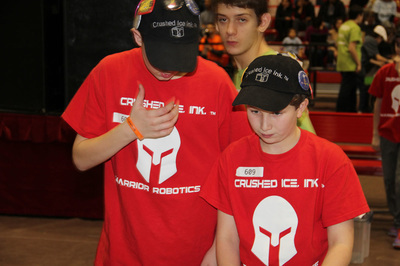 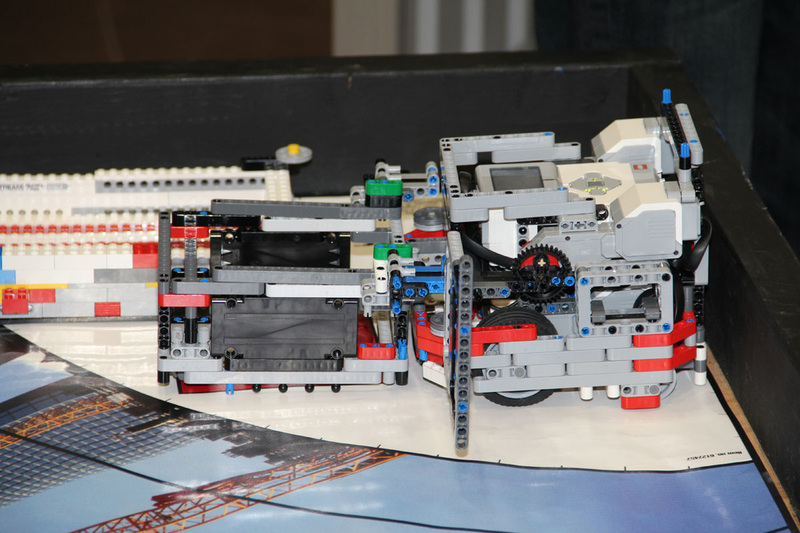 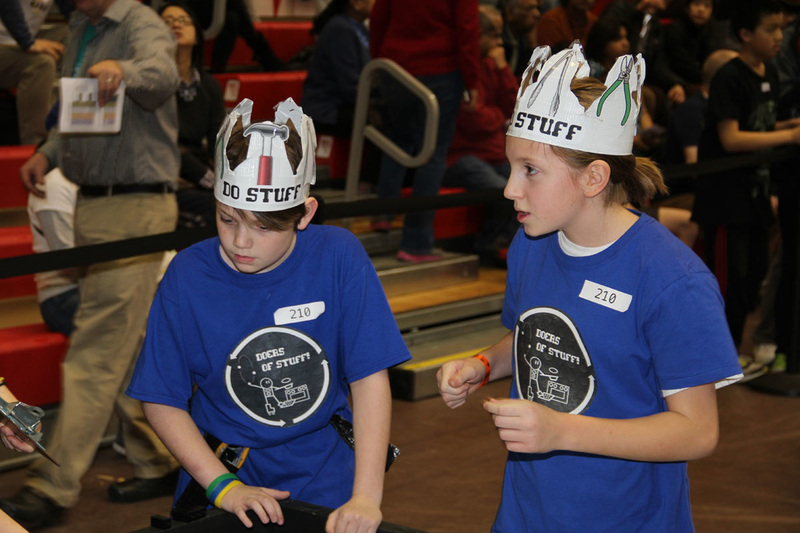 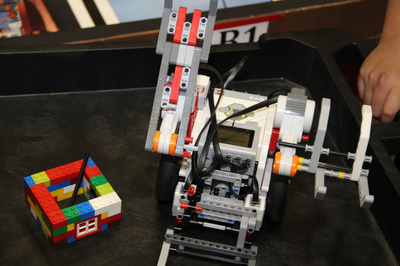 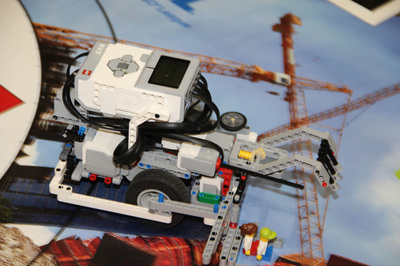 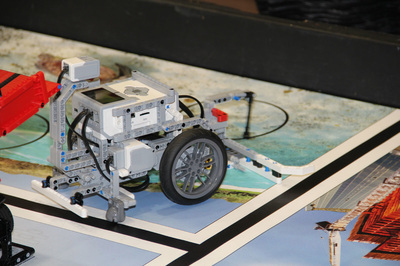 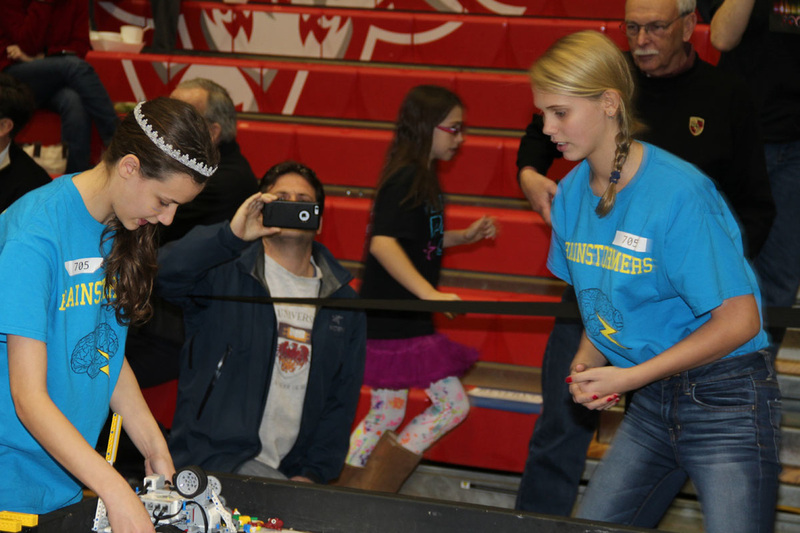 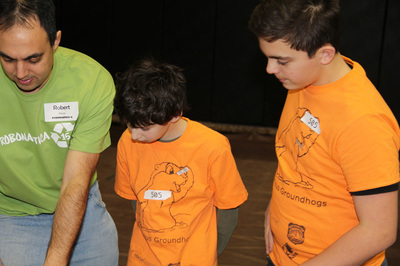 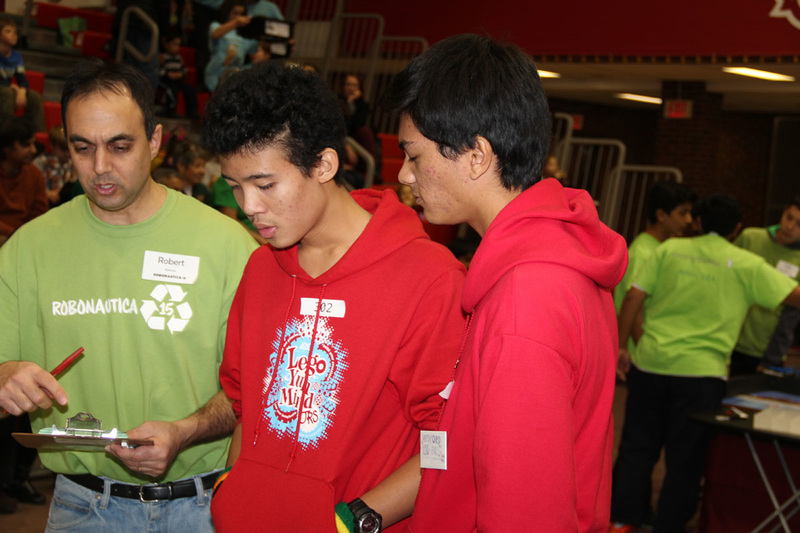 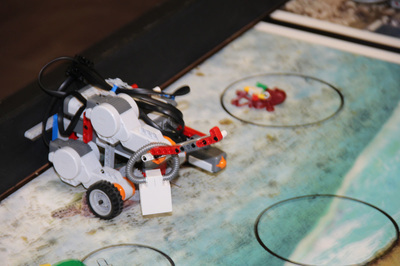 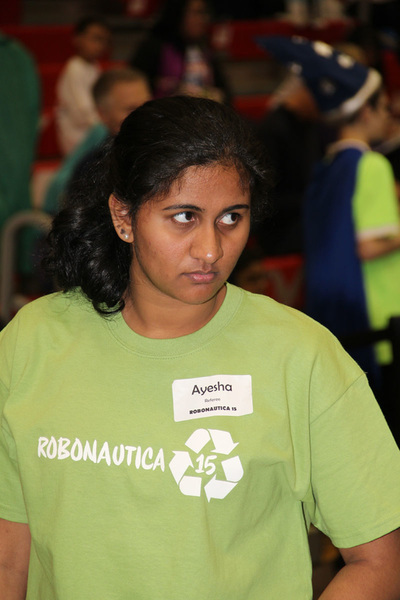 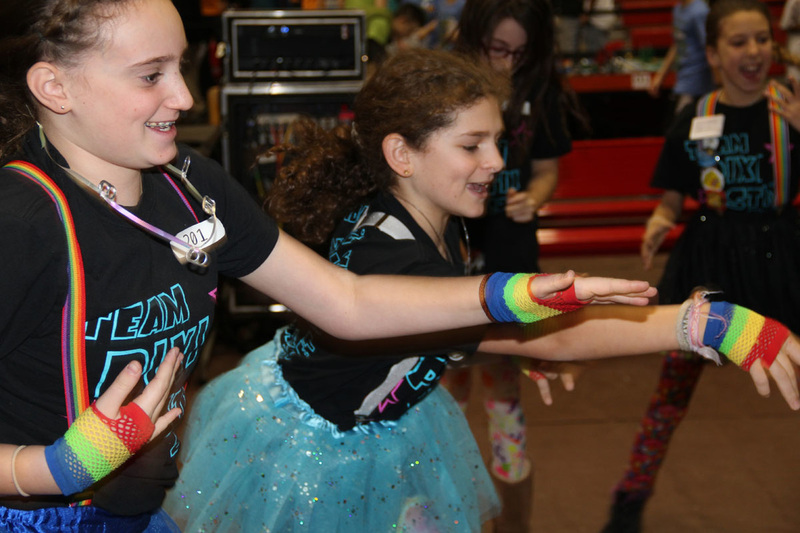 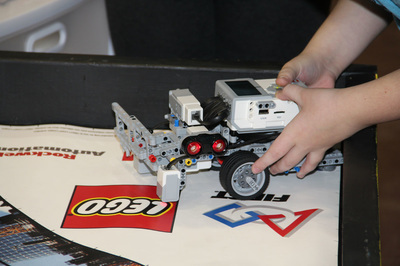 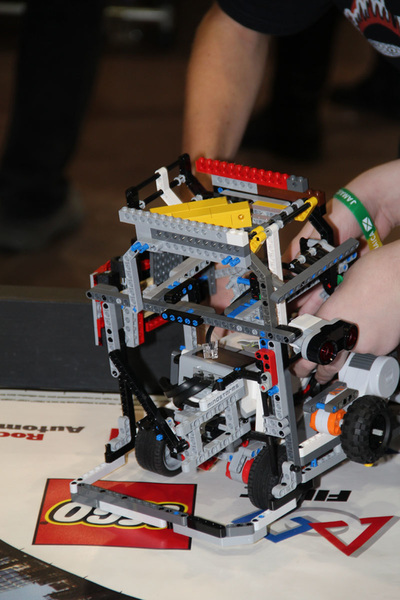 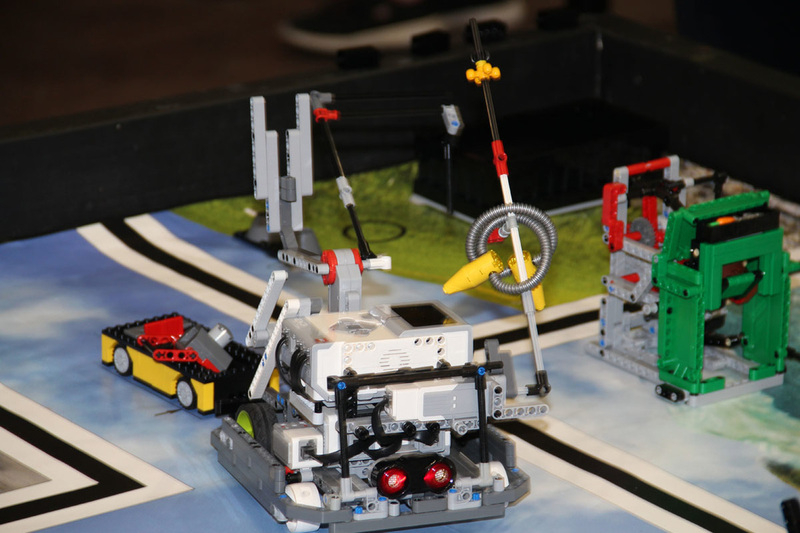 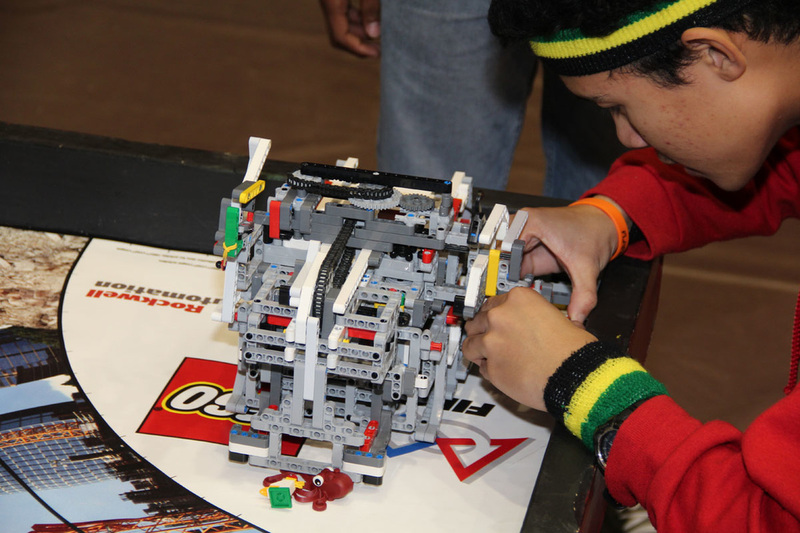 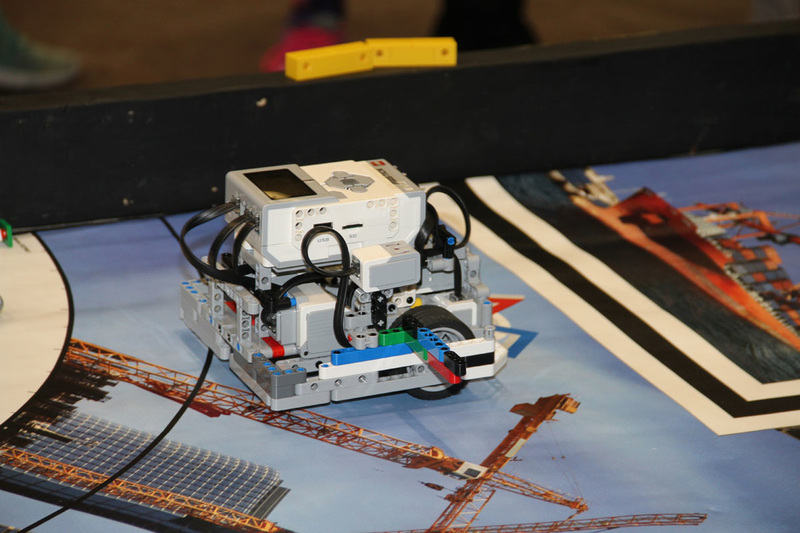 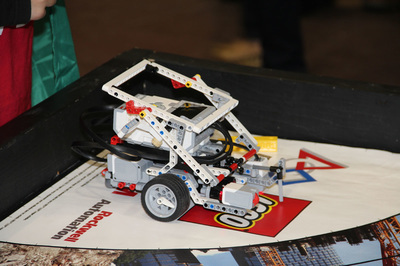 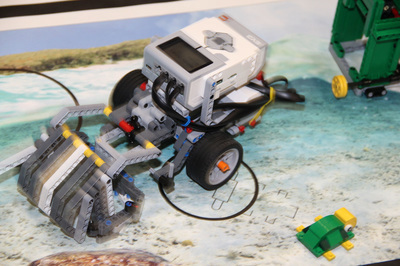 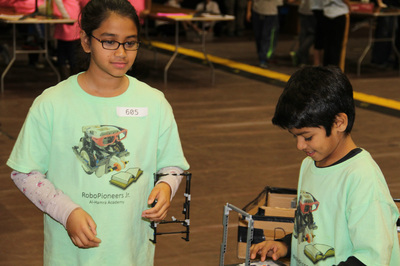 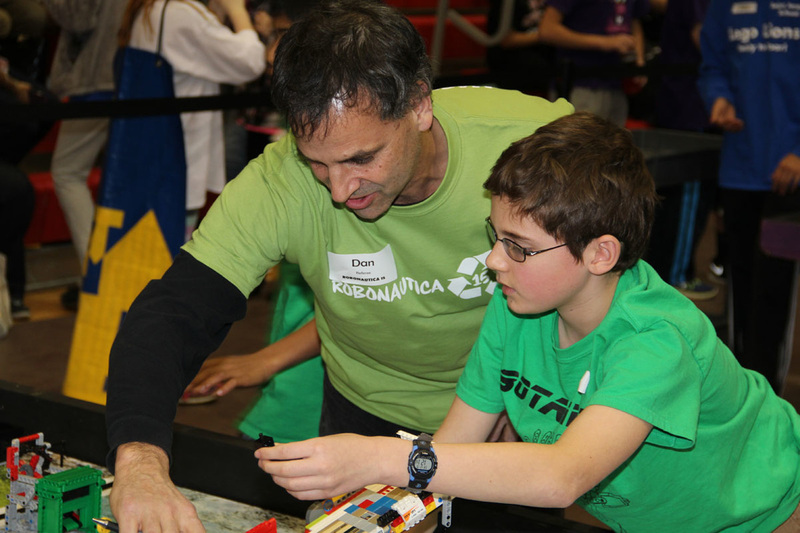 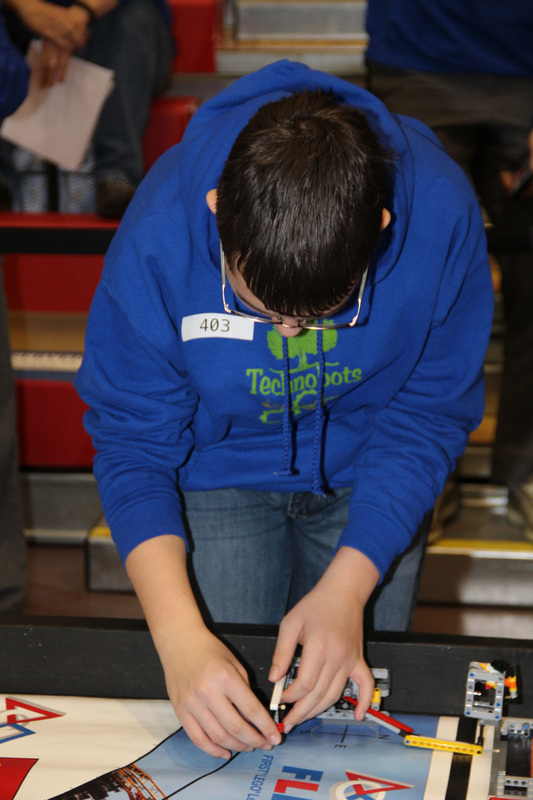 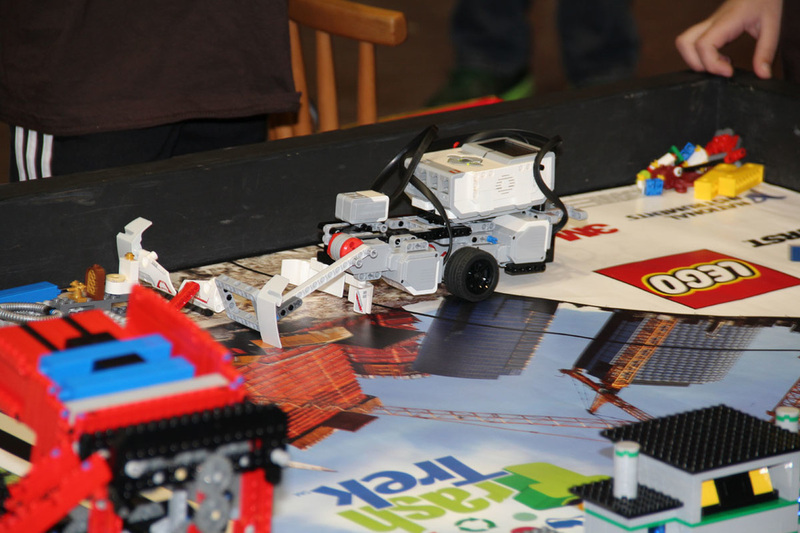 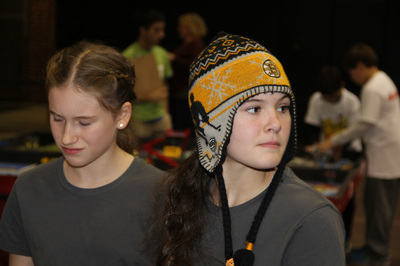 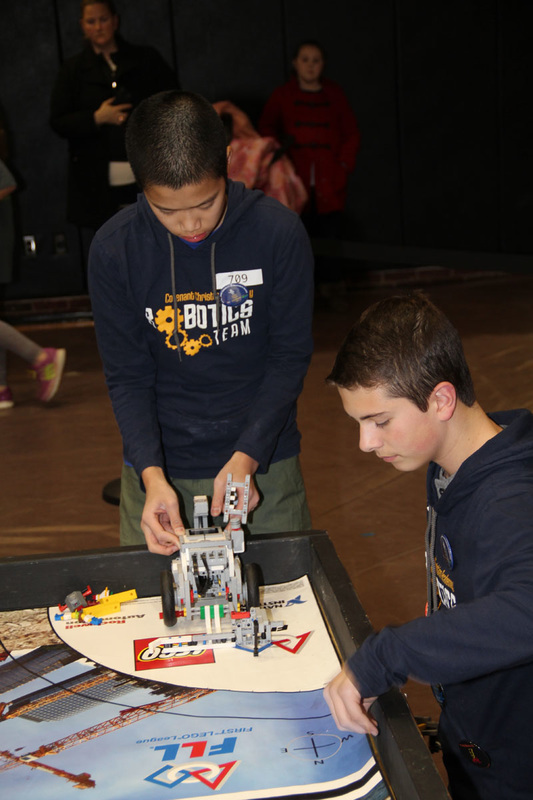 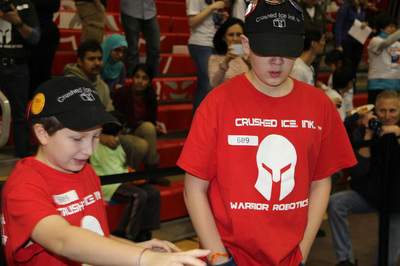 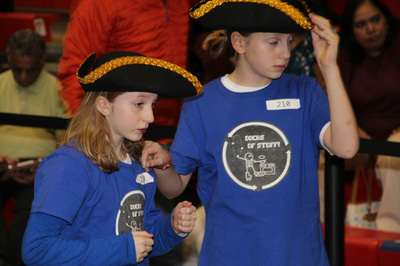 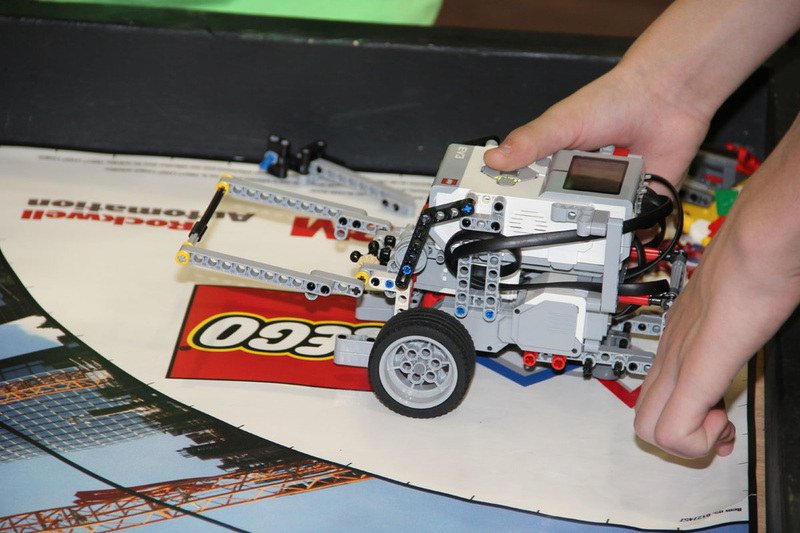 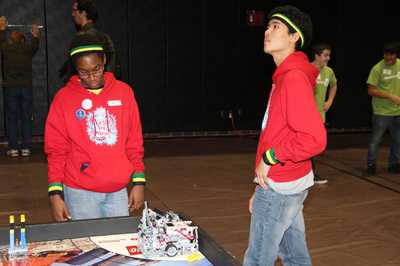 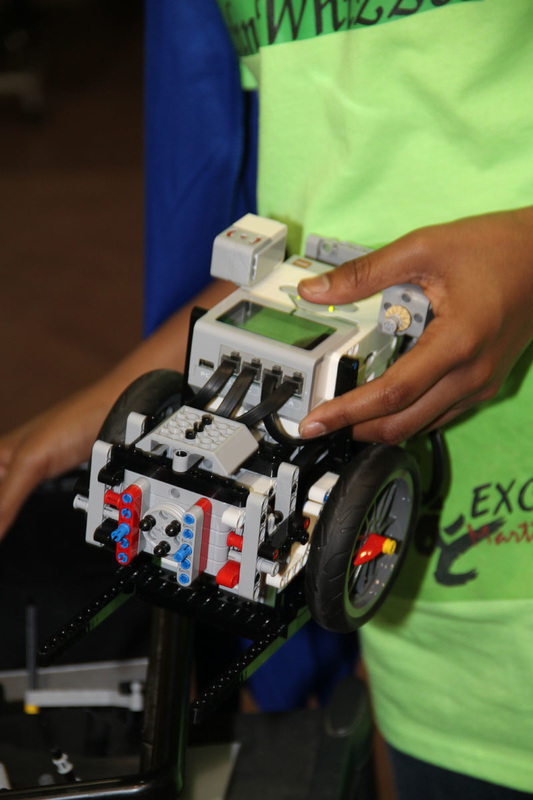 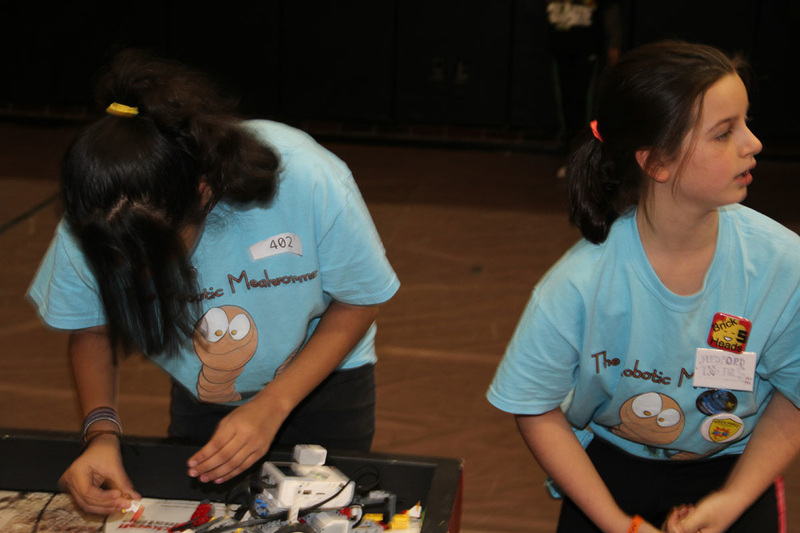 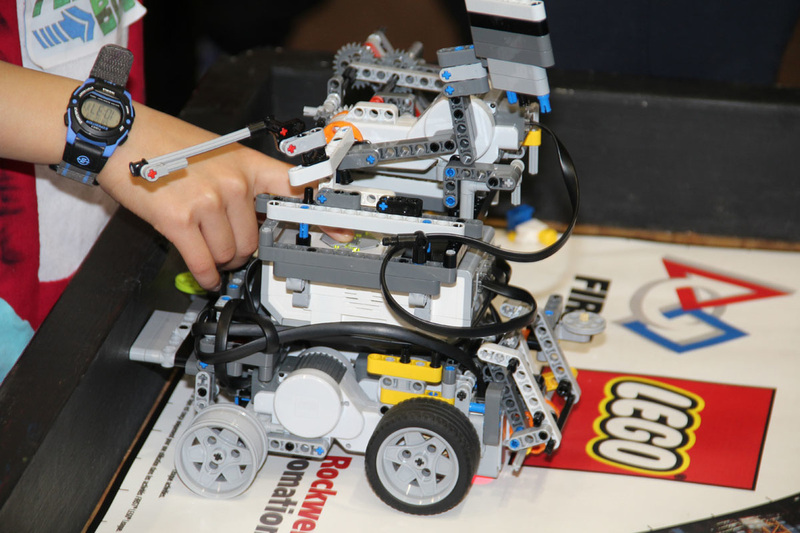 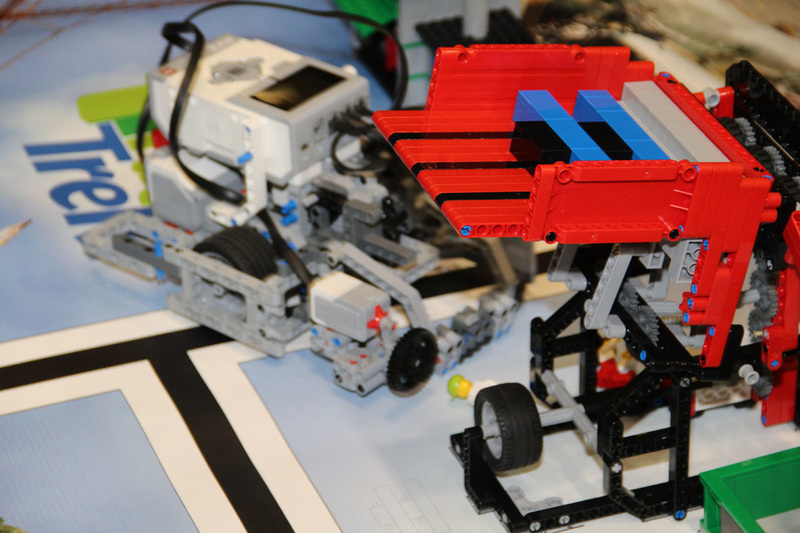 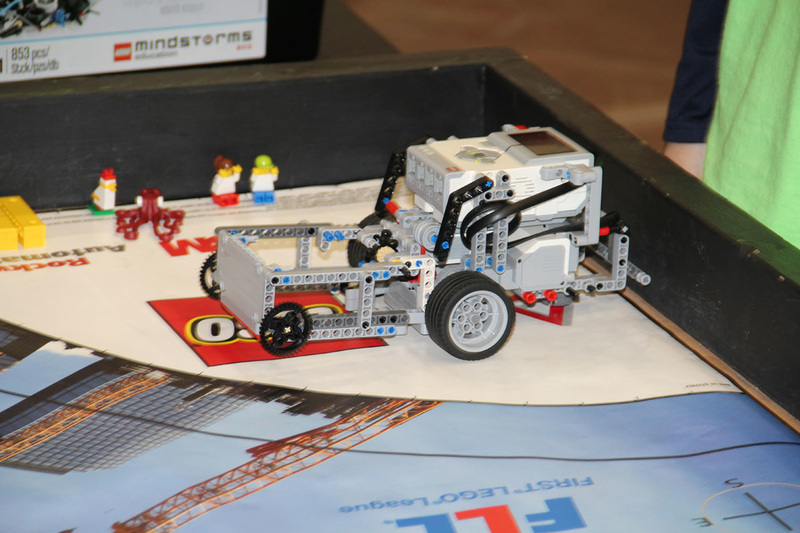 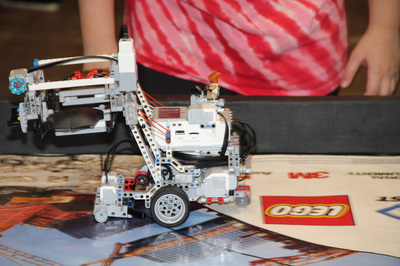 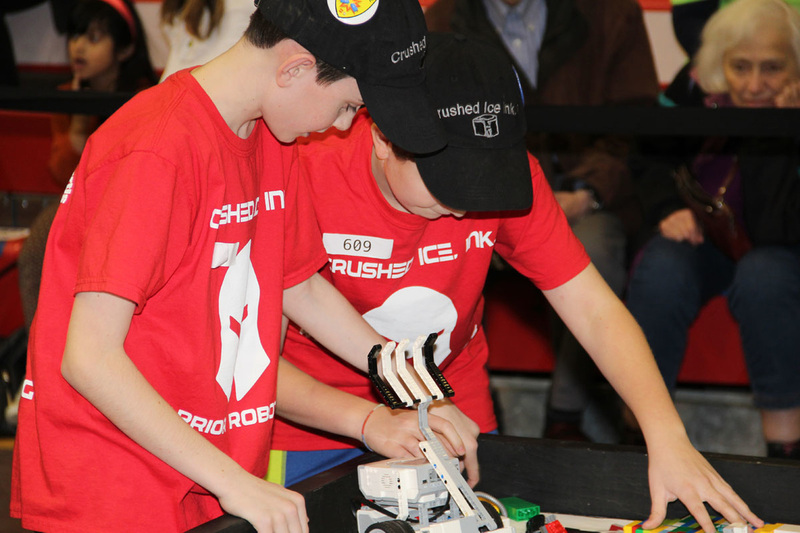 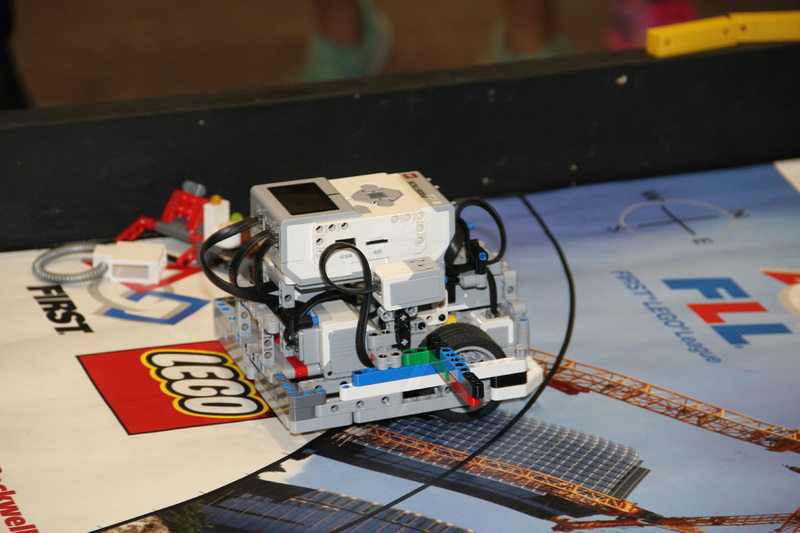 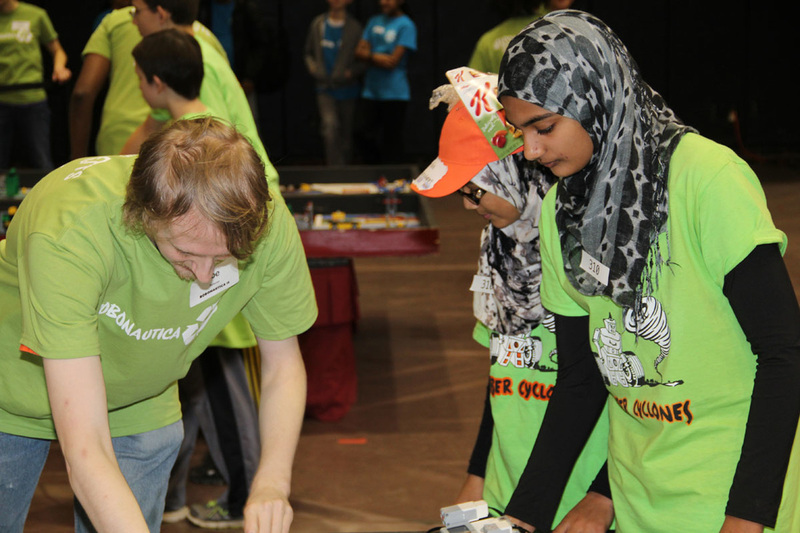 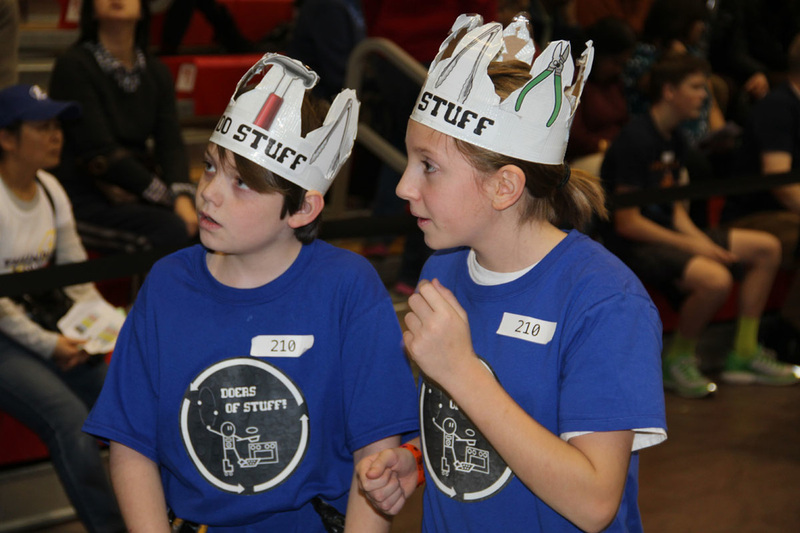 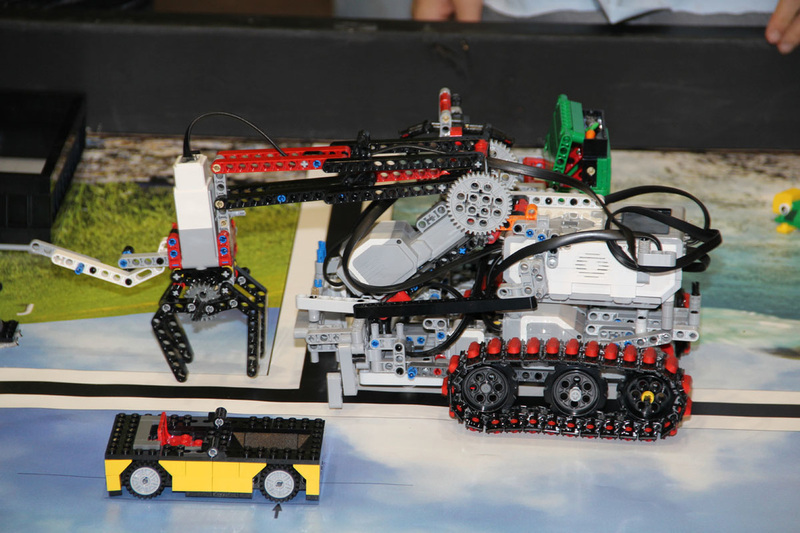 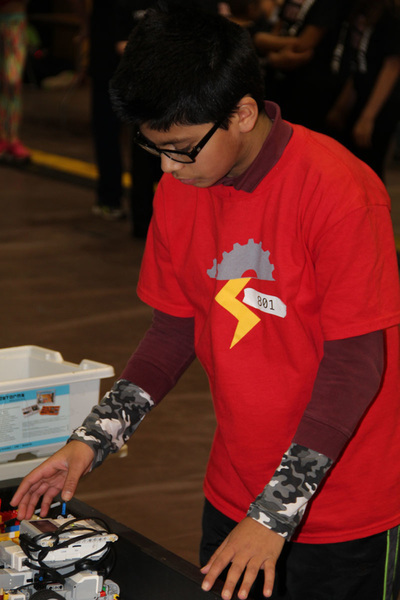 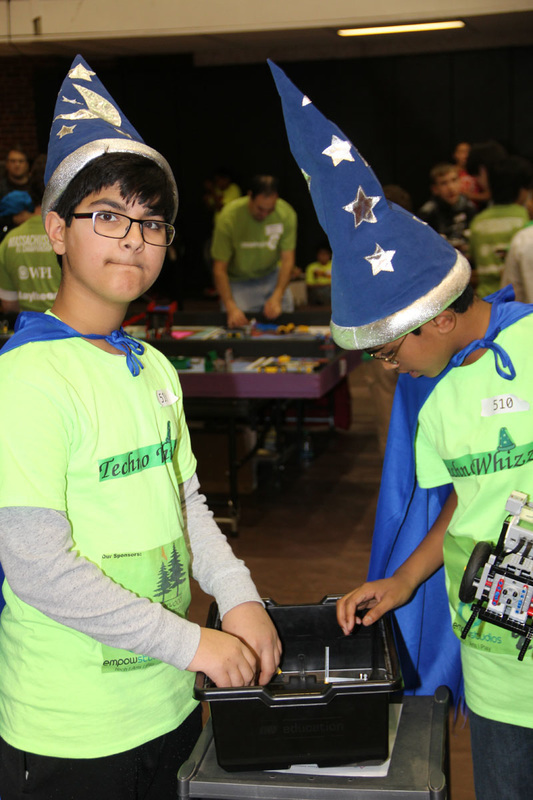 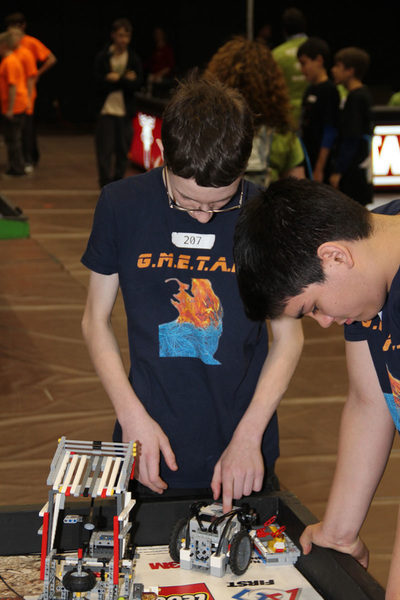 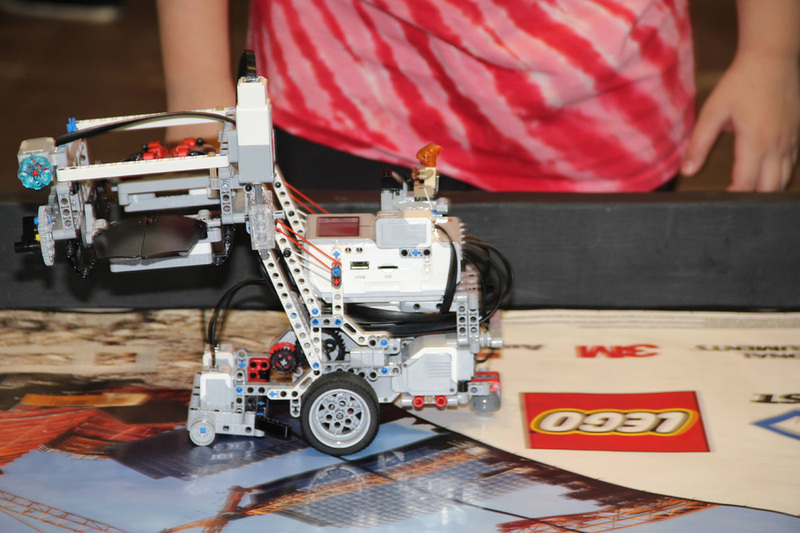 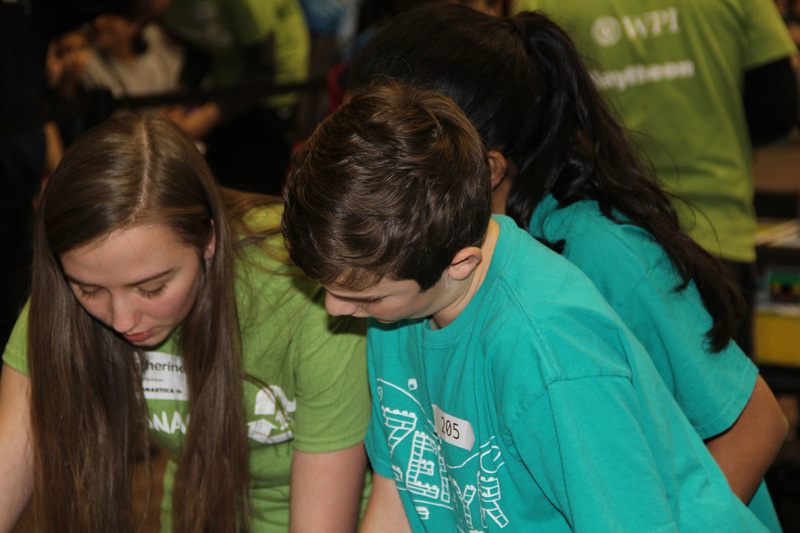 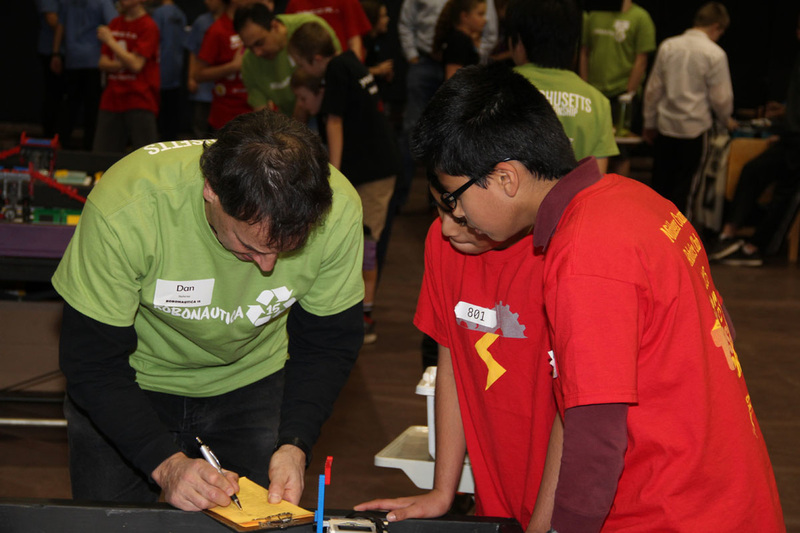 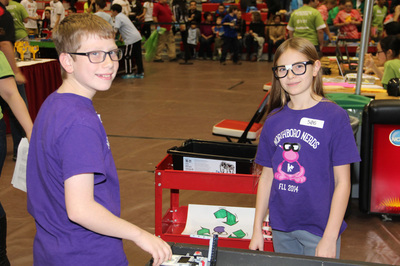 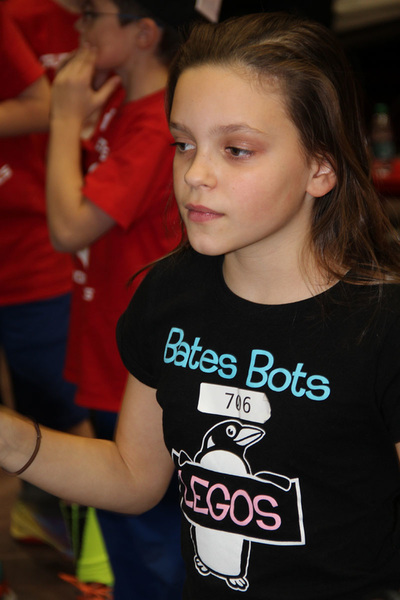 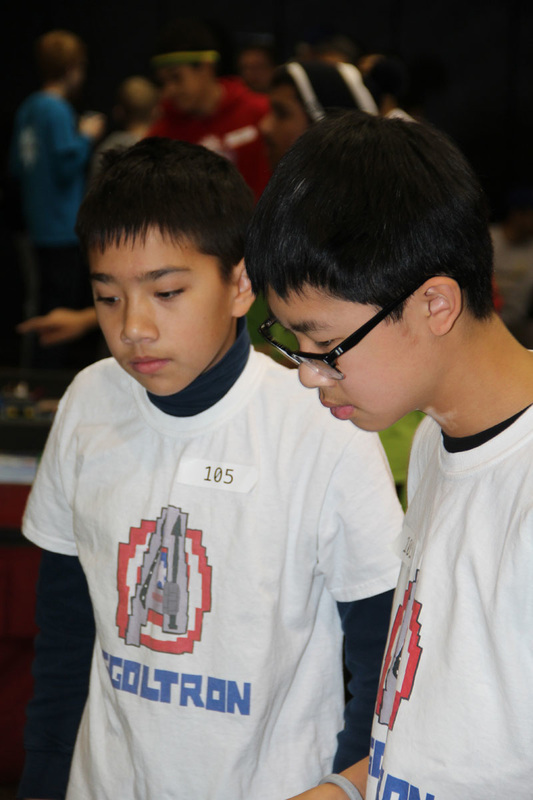 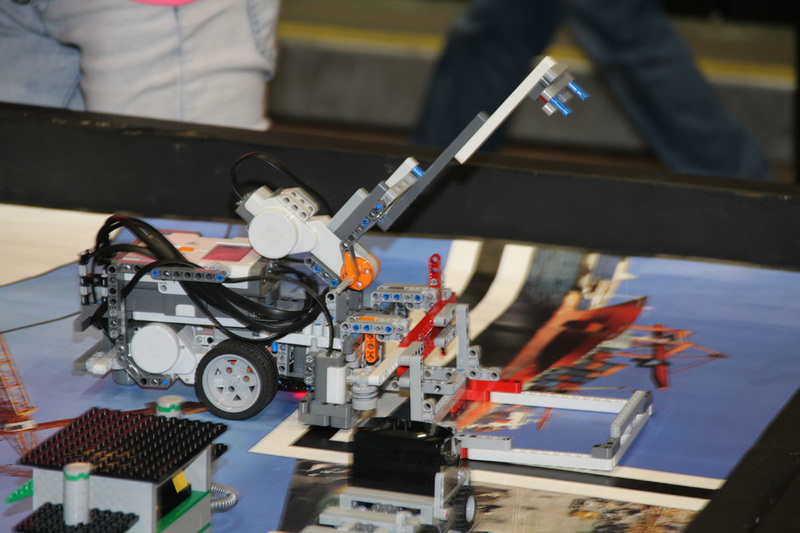 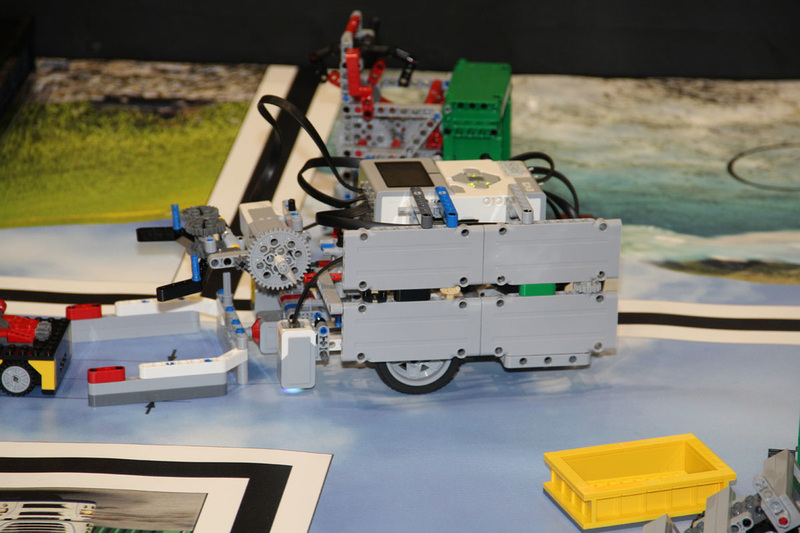 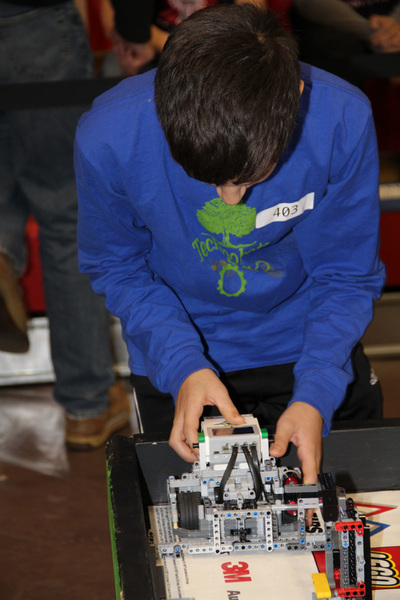 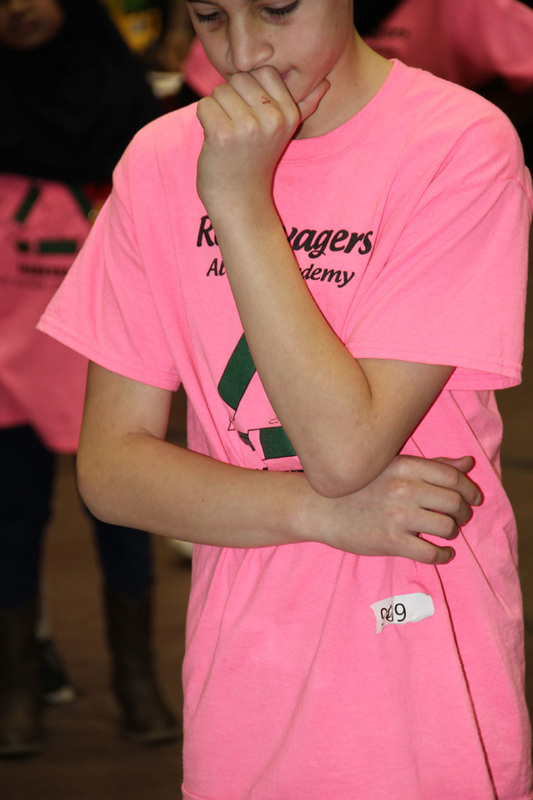 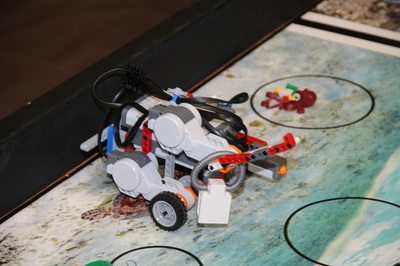 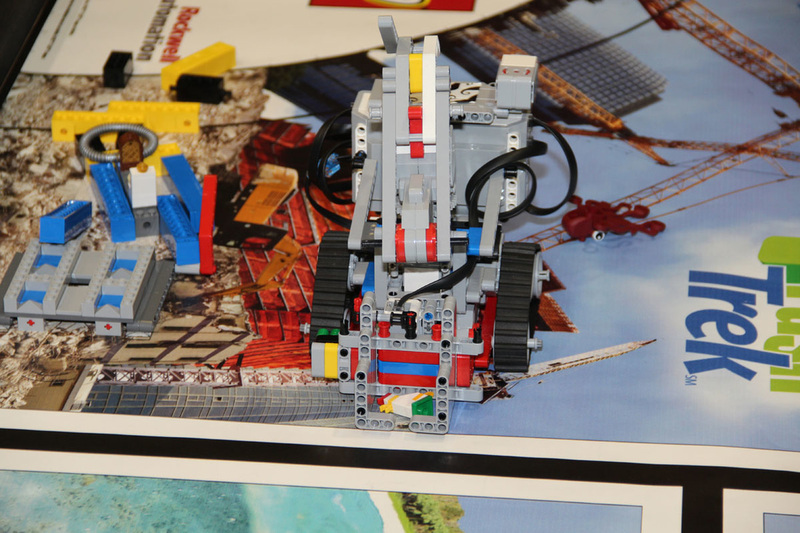 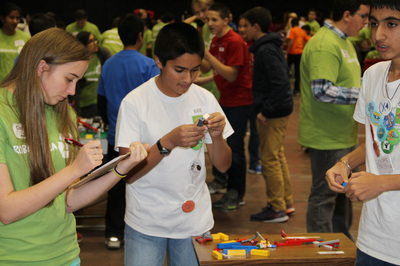 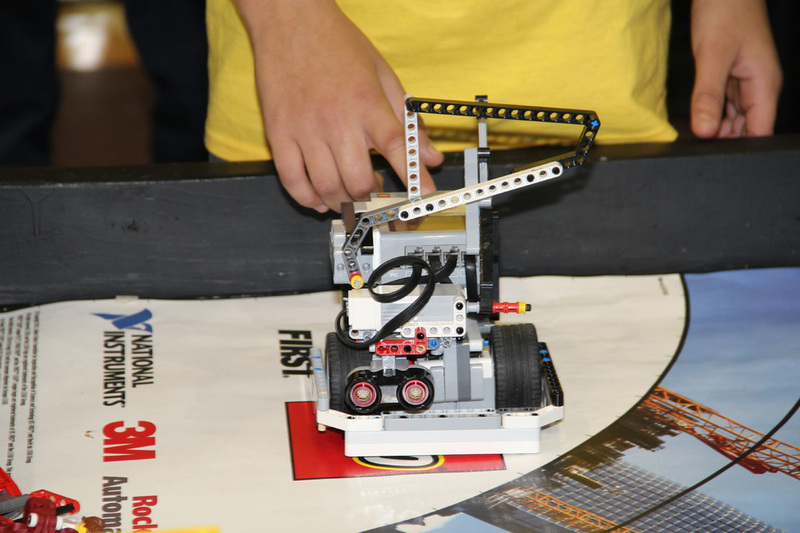 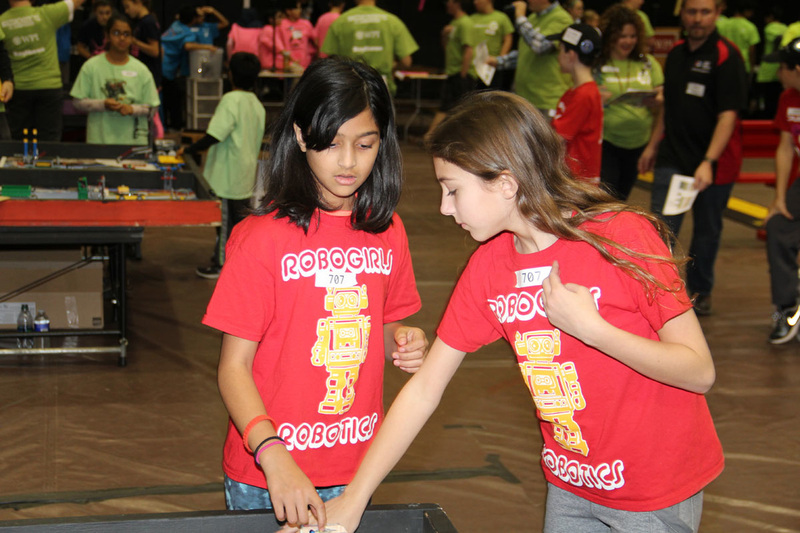 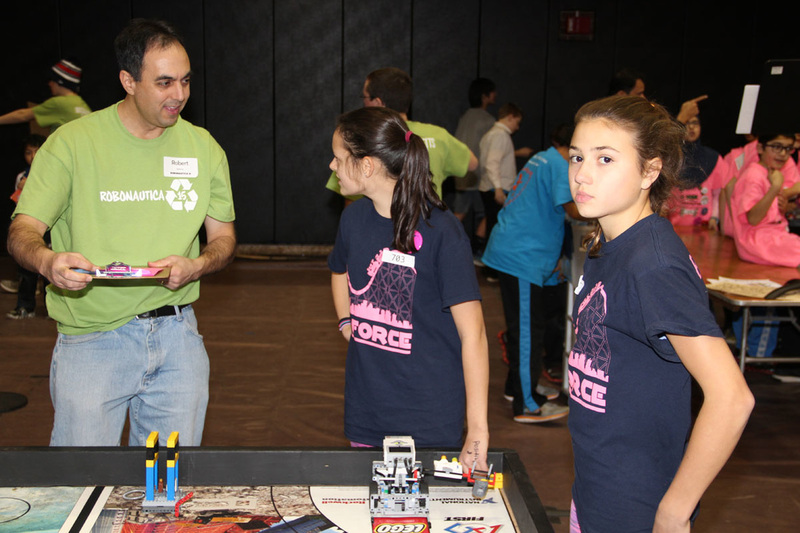 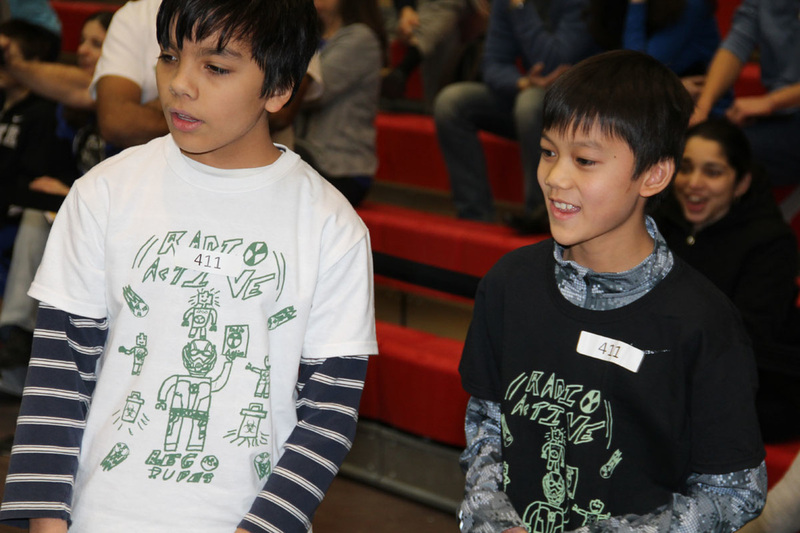 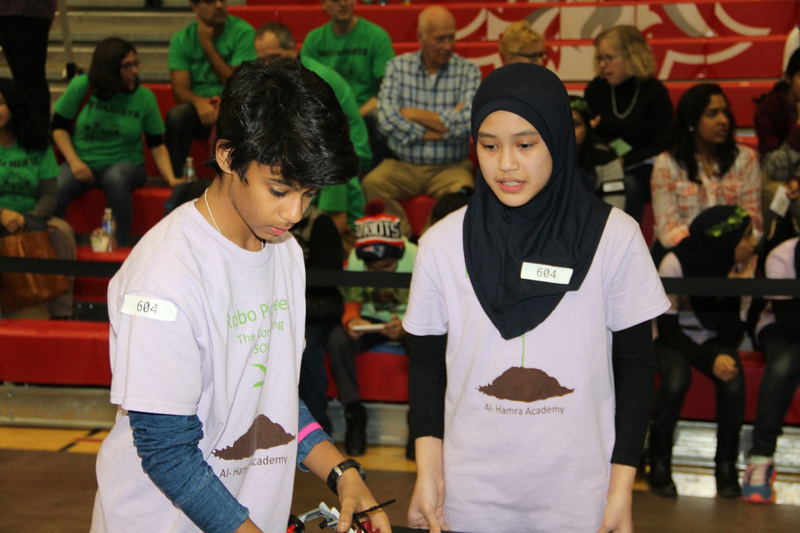 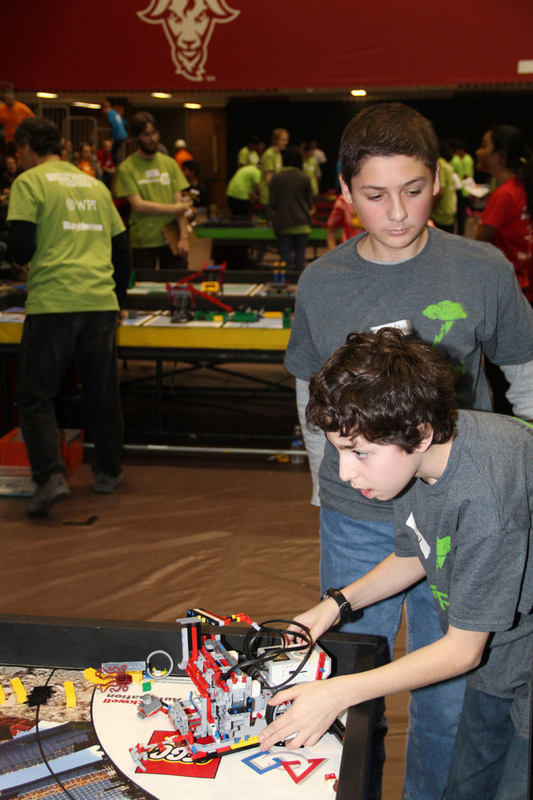 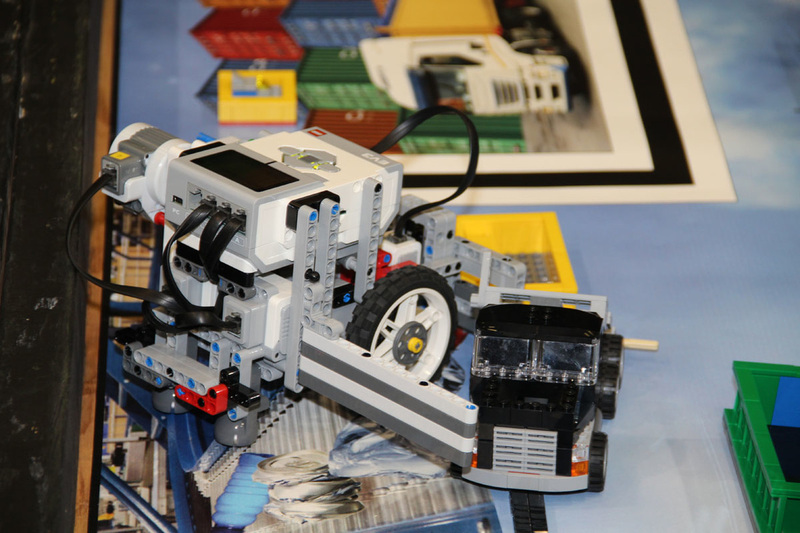 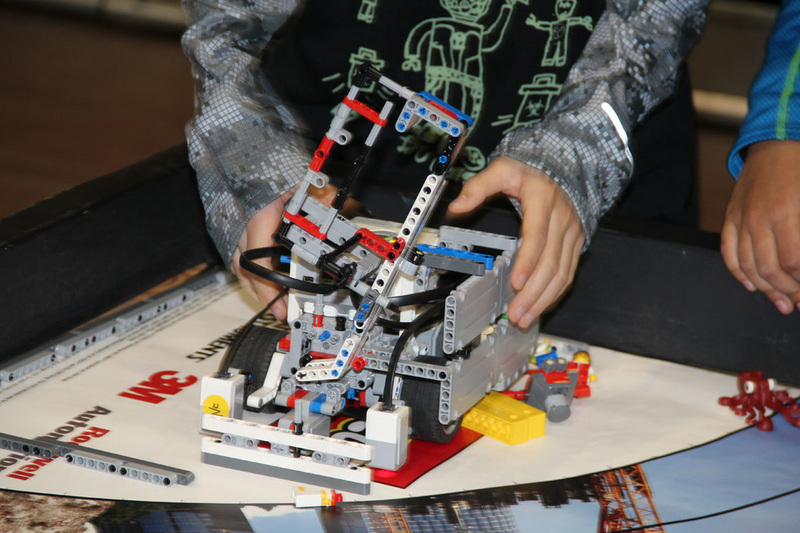 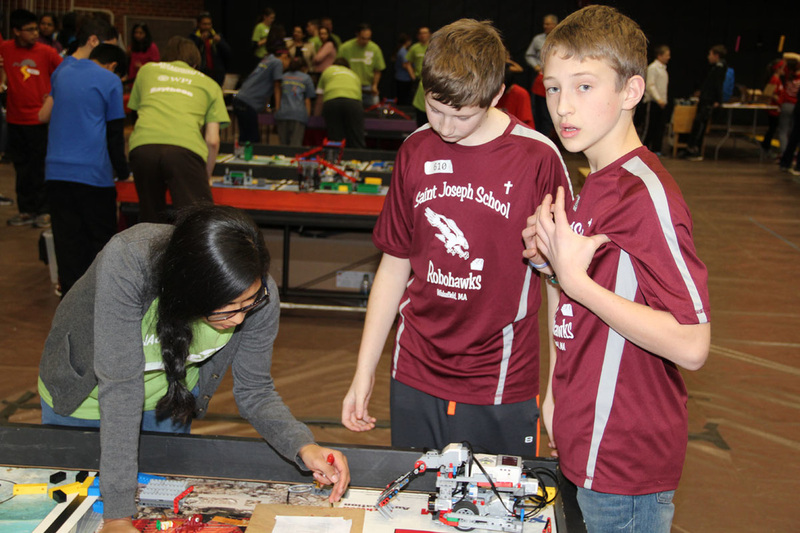 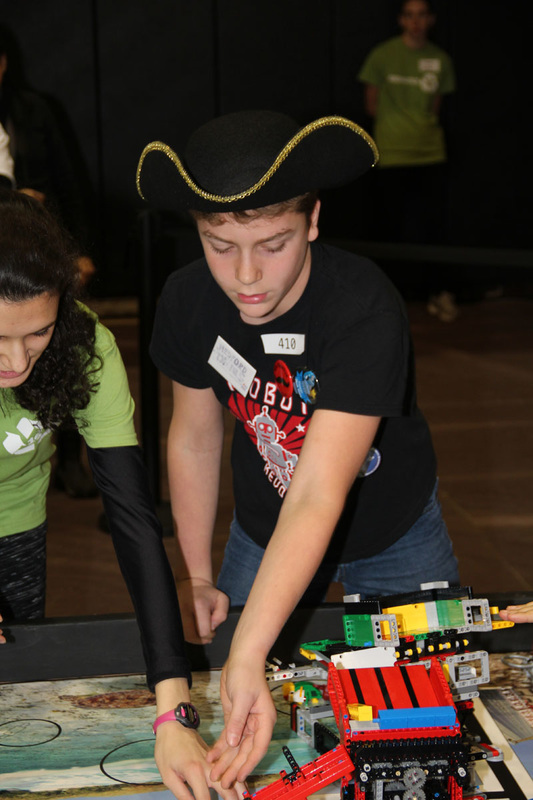 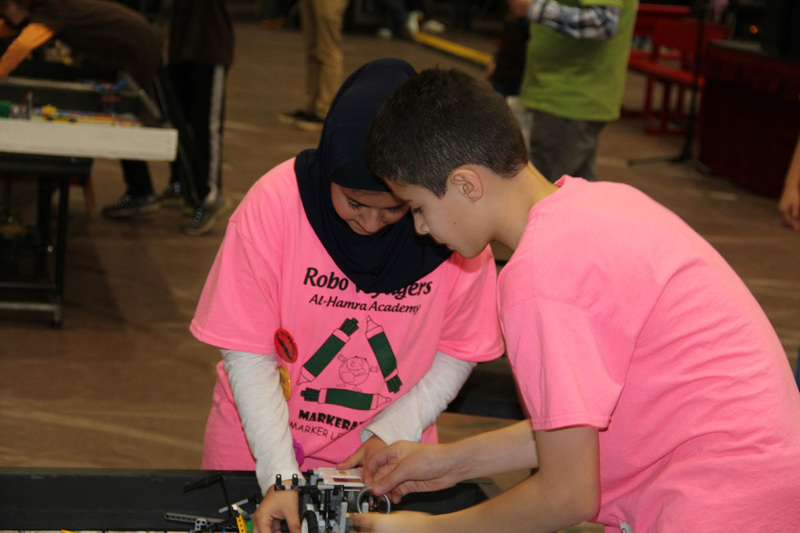 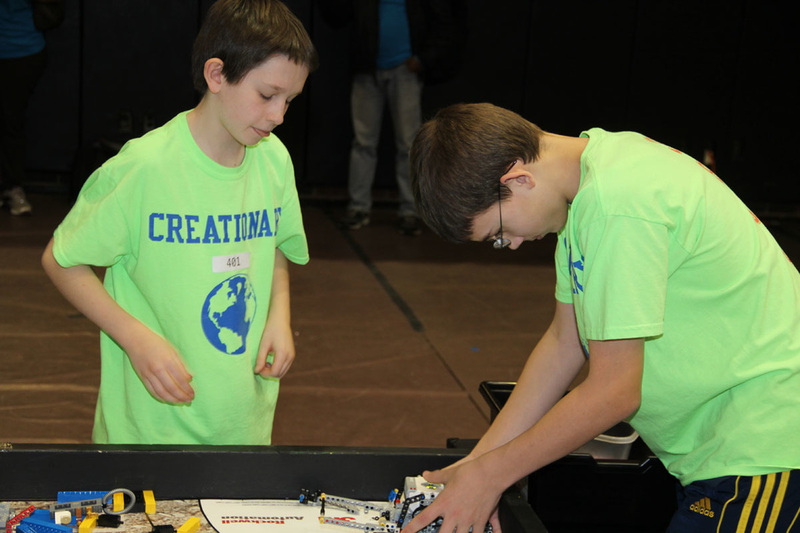 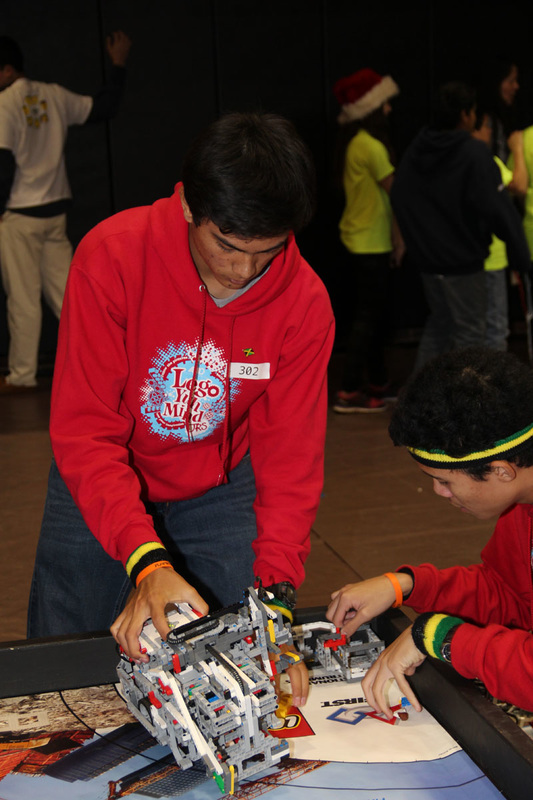 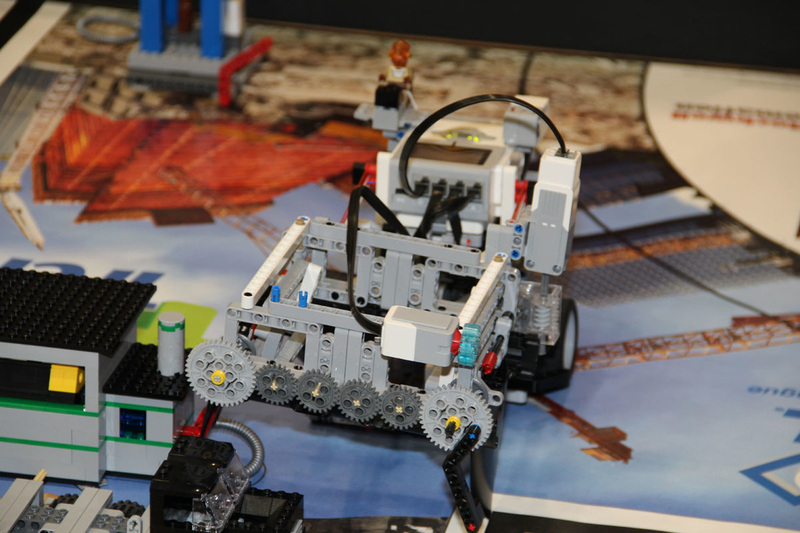 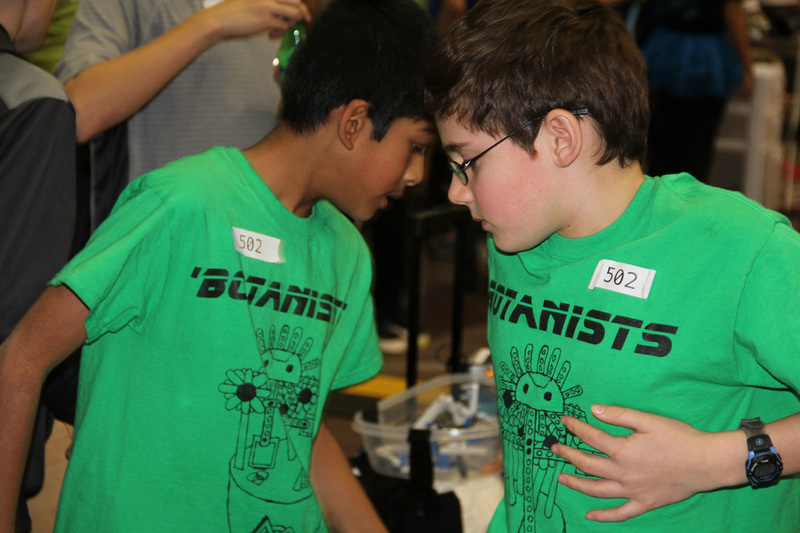 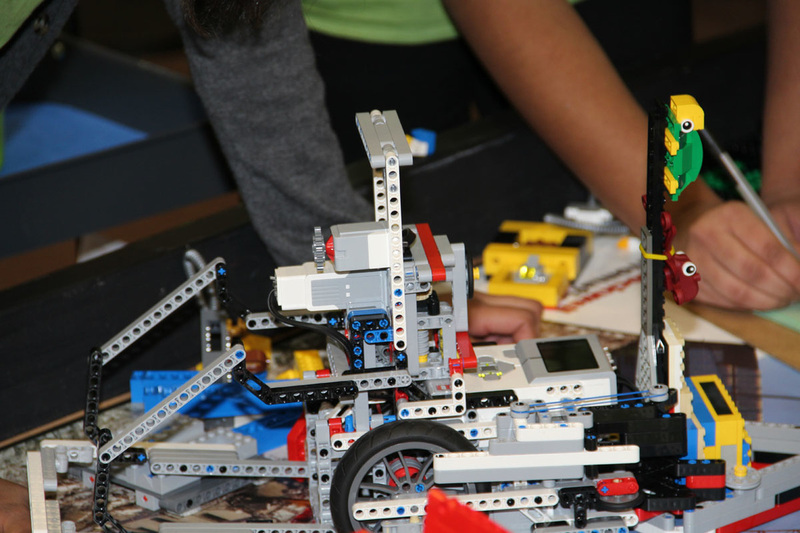 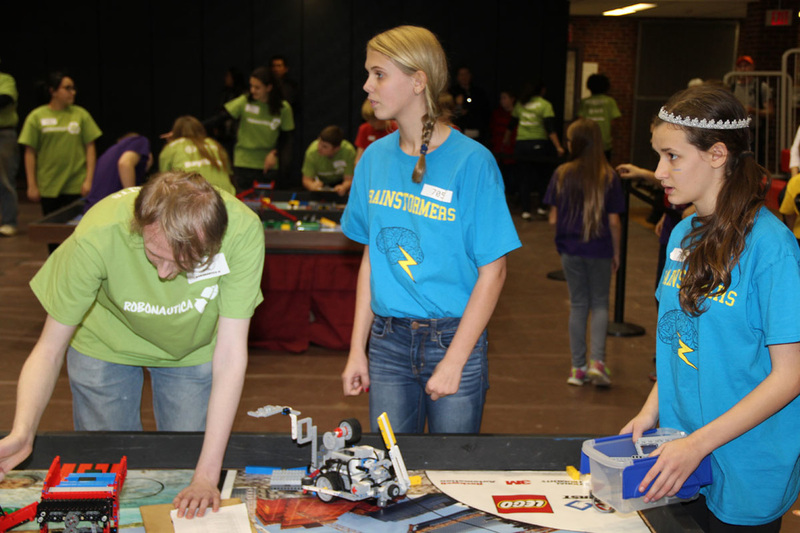 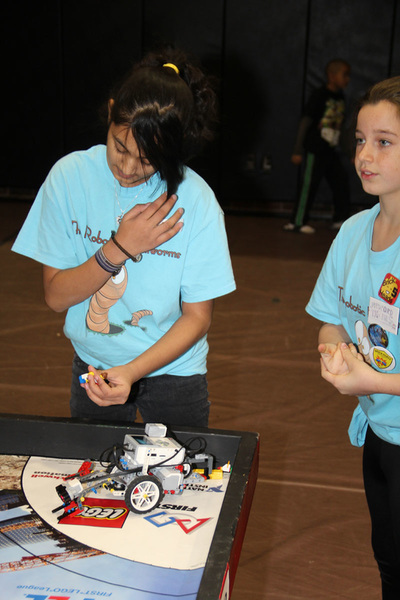 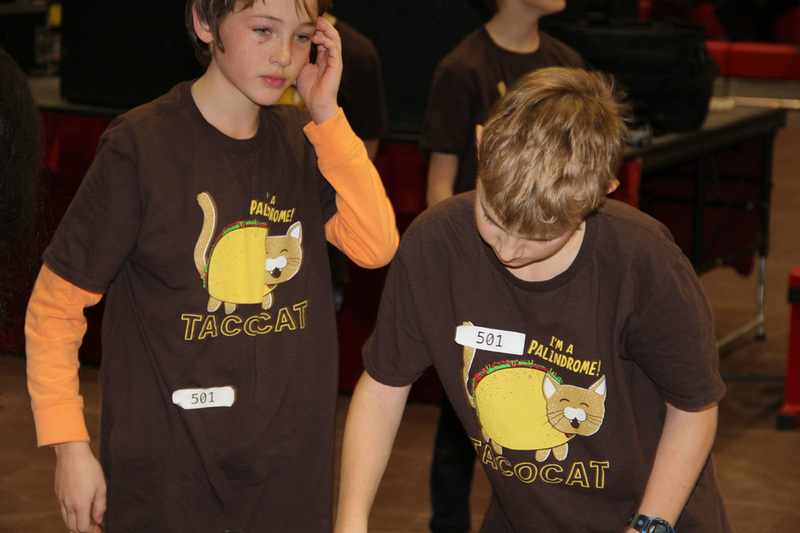 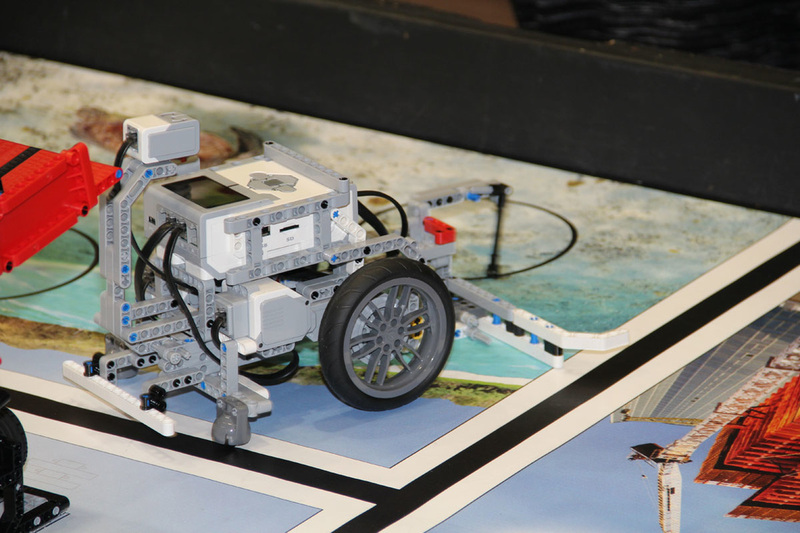 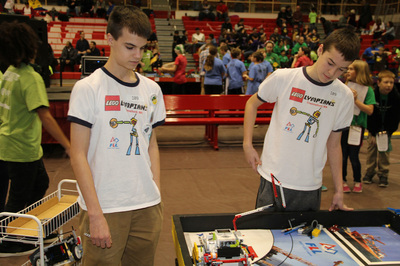 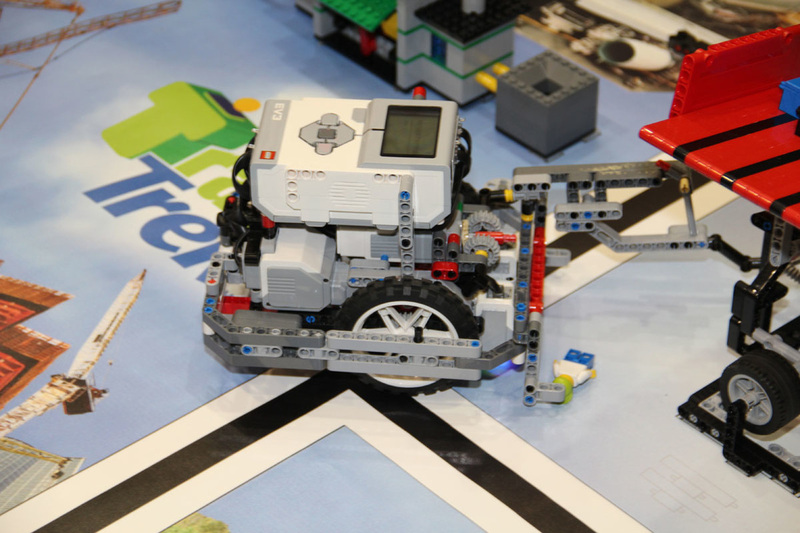 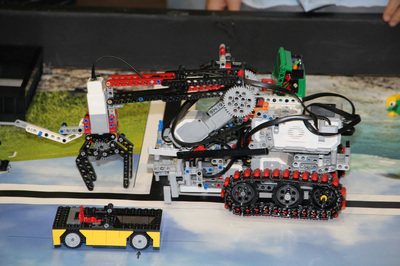 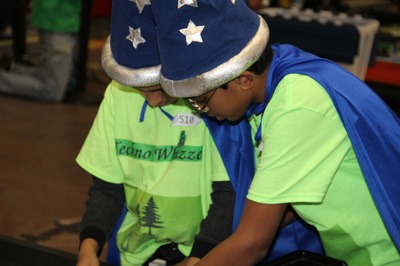 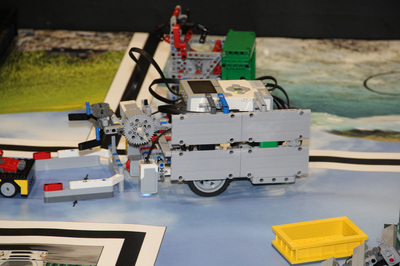 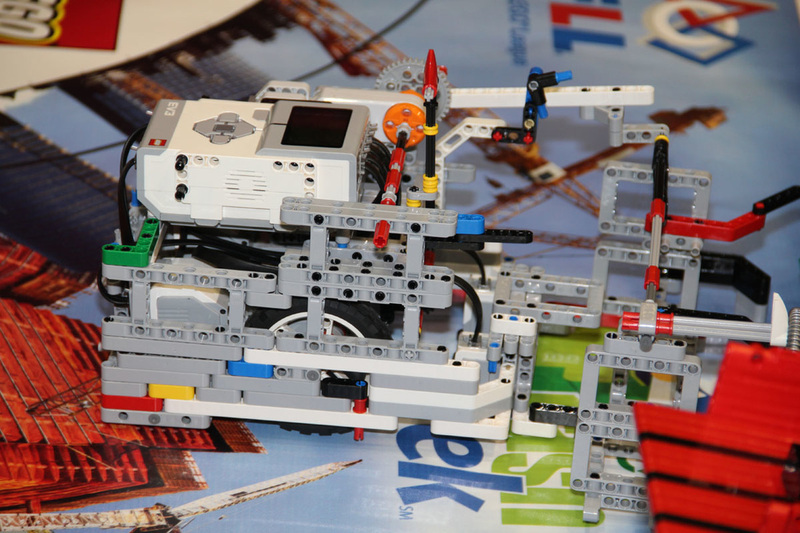 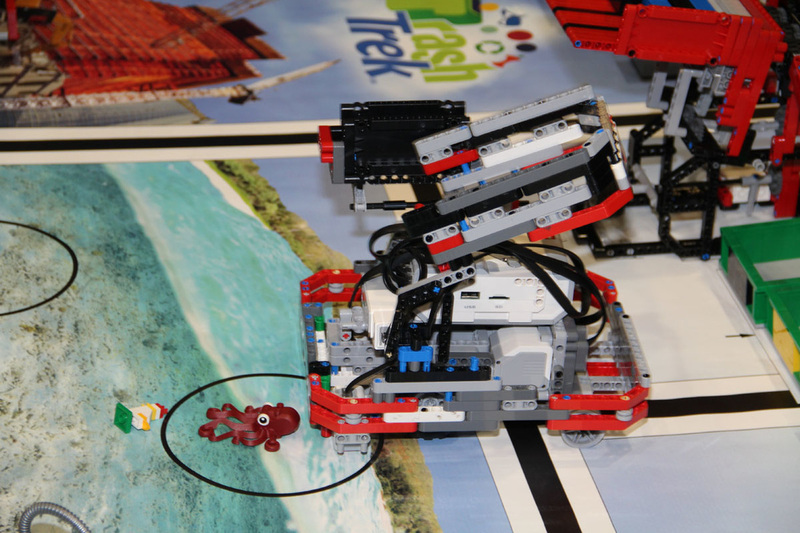 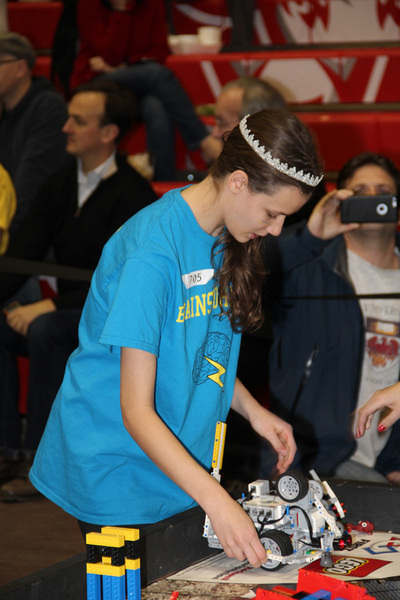 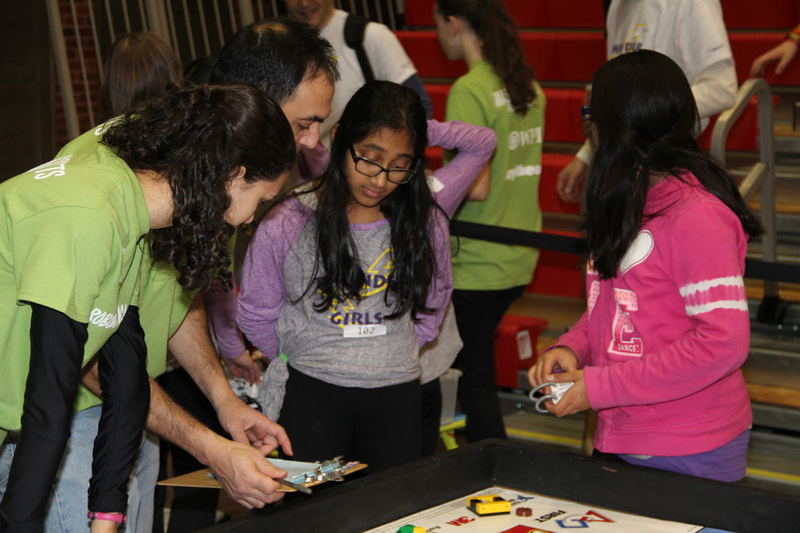 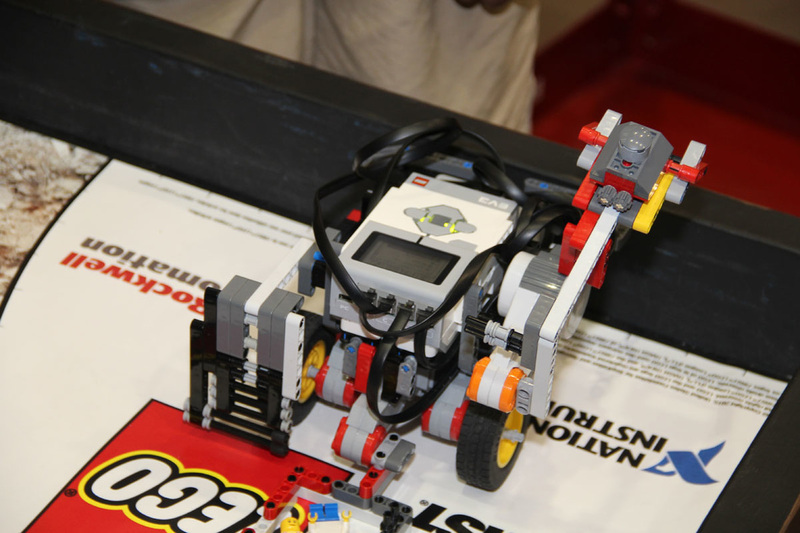 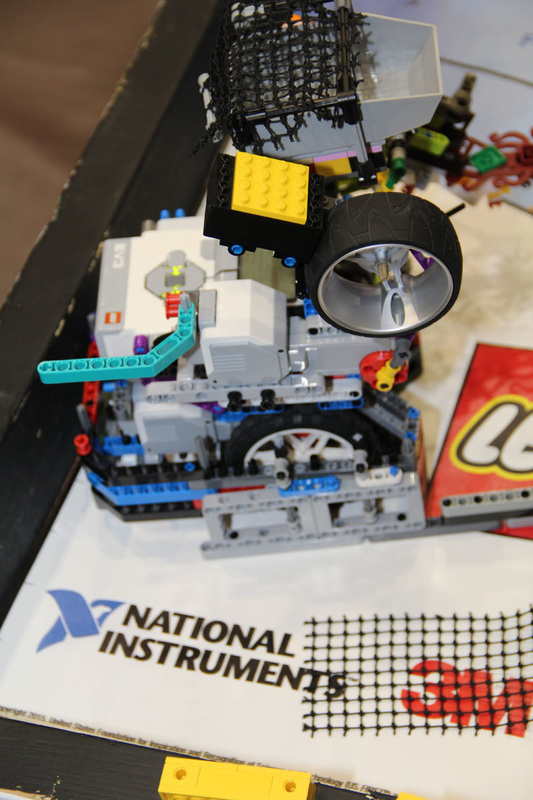 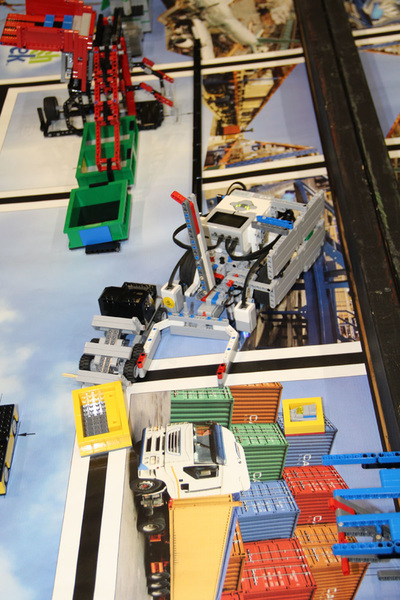 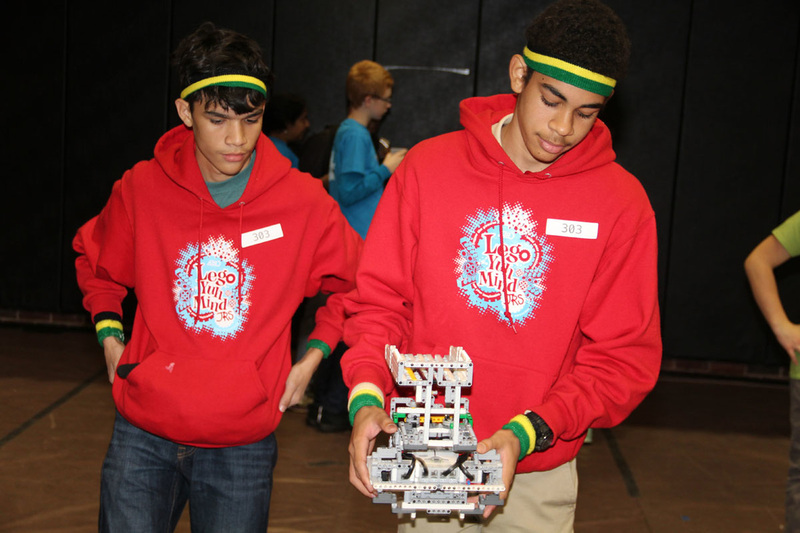 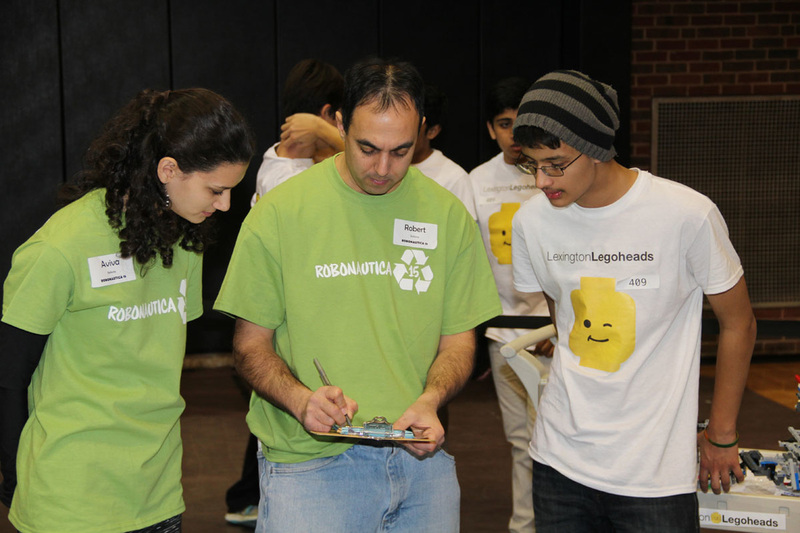 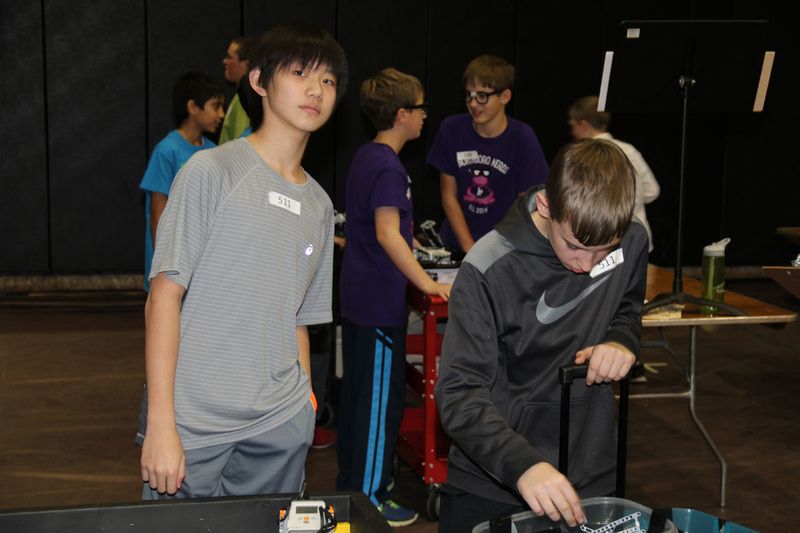 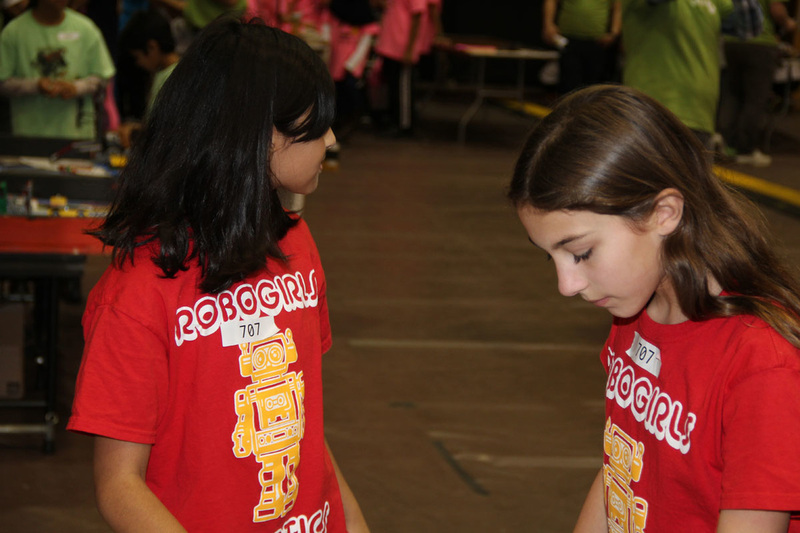 Photos from Robonautica 15, held at the Worcester Polytechnic Institute on Saturday, 12-19-2015. 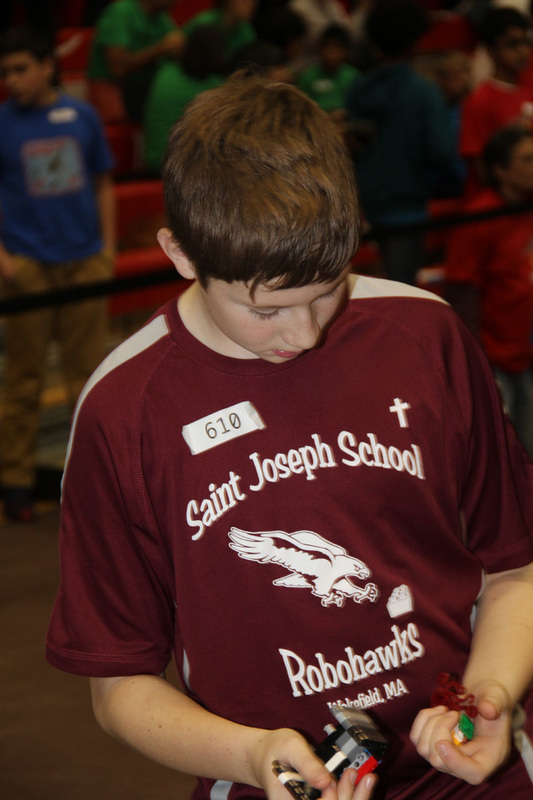 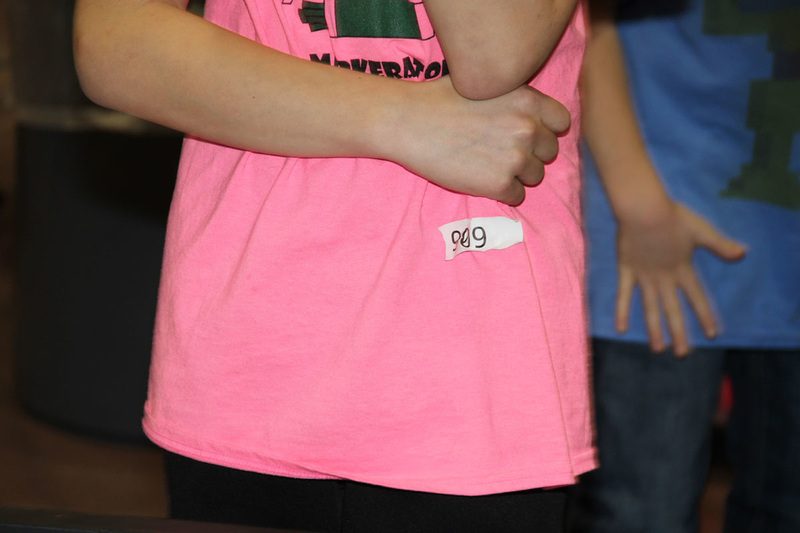 Photos from each team are grouped together, in order of their assigned numbers. 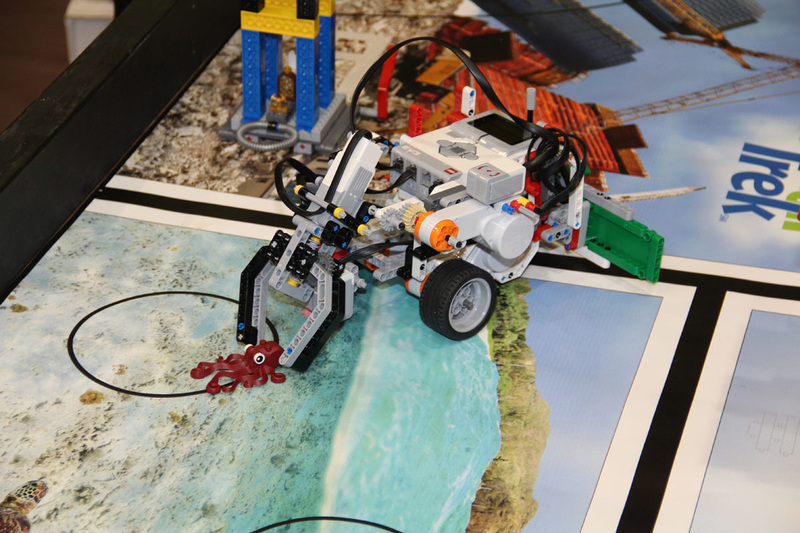 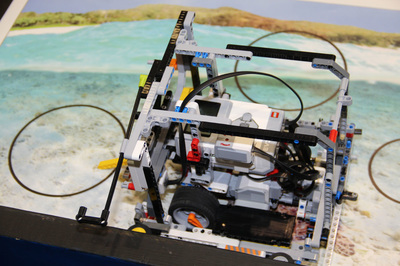 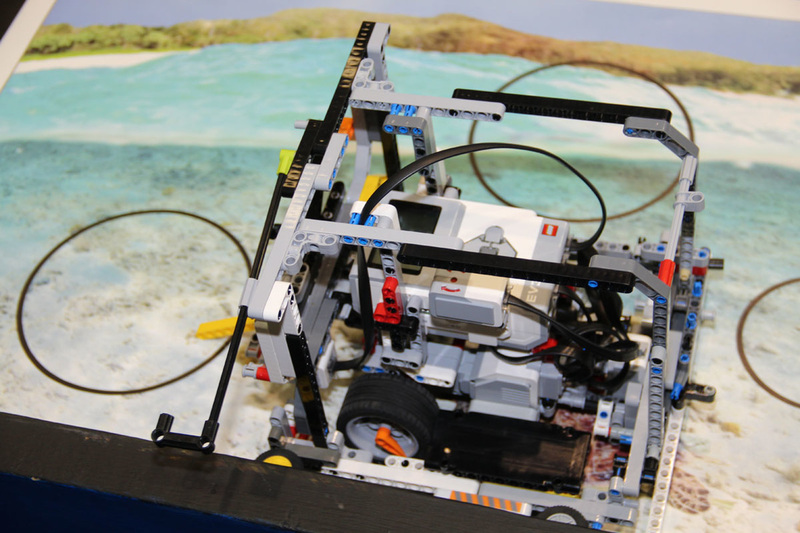 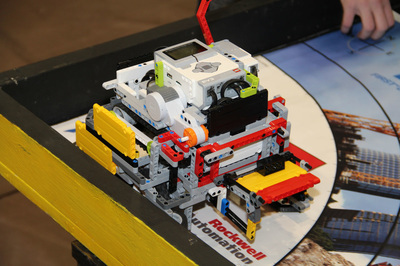 ​This season - Robonautica 15 poster is now posted. It is large - around 14MB - at 20" x 30" at 320dpi. 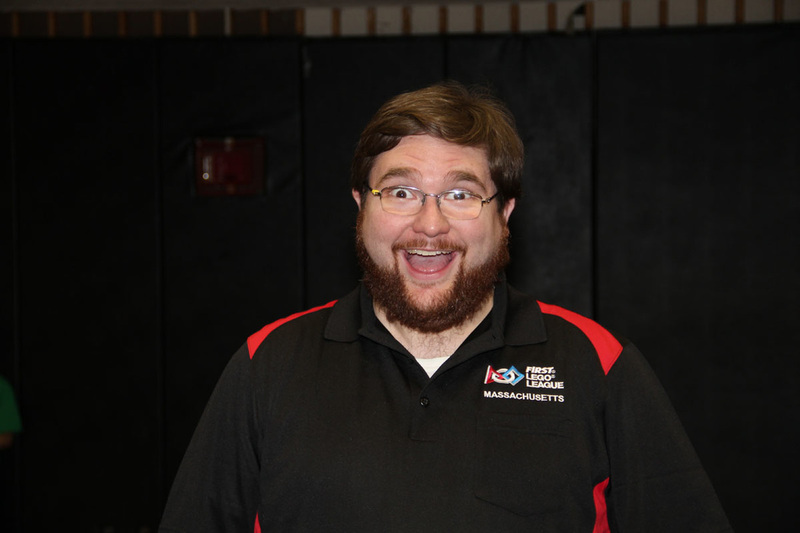 At the tournament, doors will open at 7:30am, with a mandatory coaches meeting with the head referee at 8:00am. 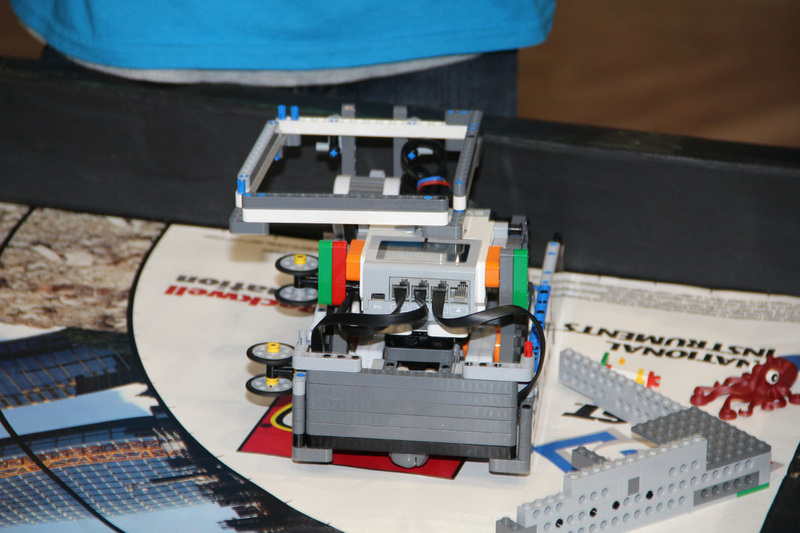 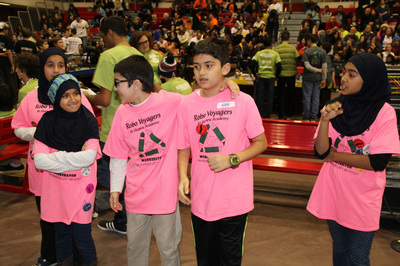 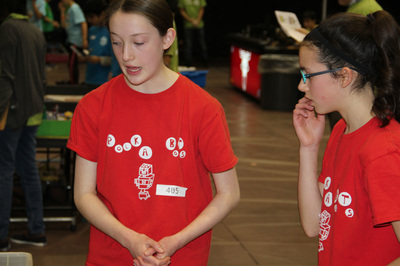 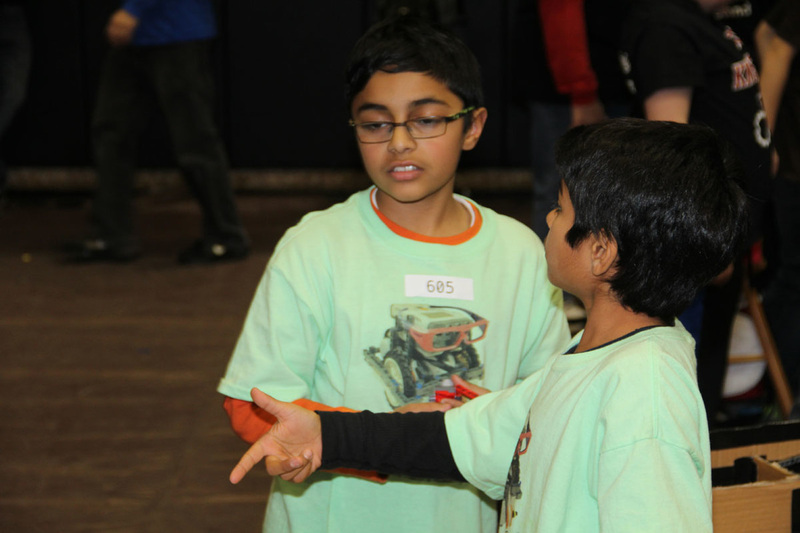 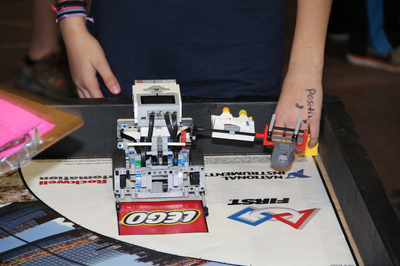 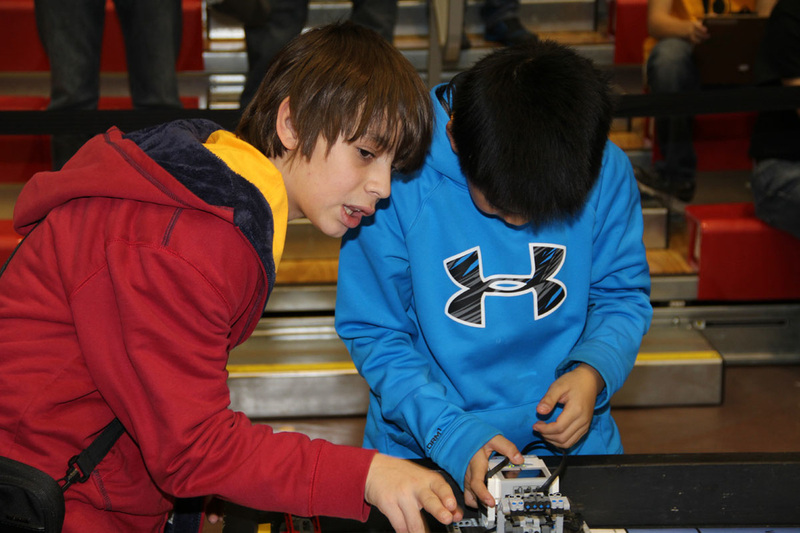 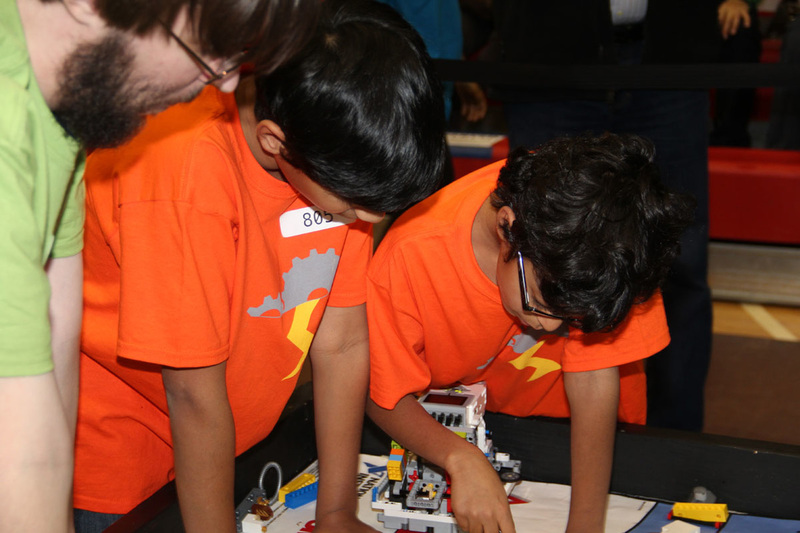 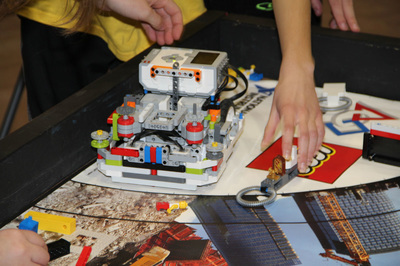 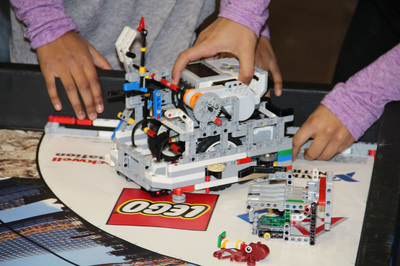 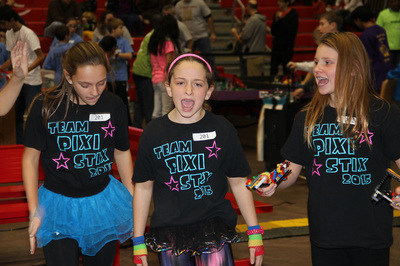 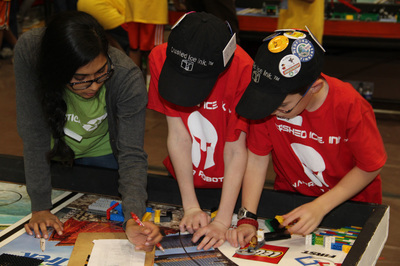 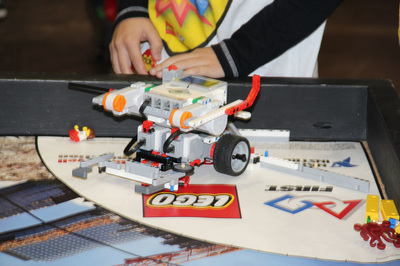 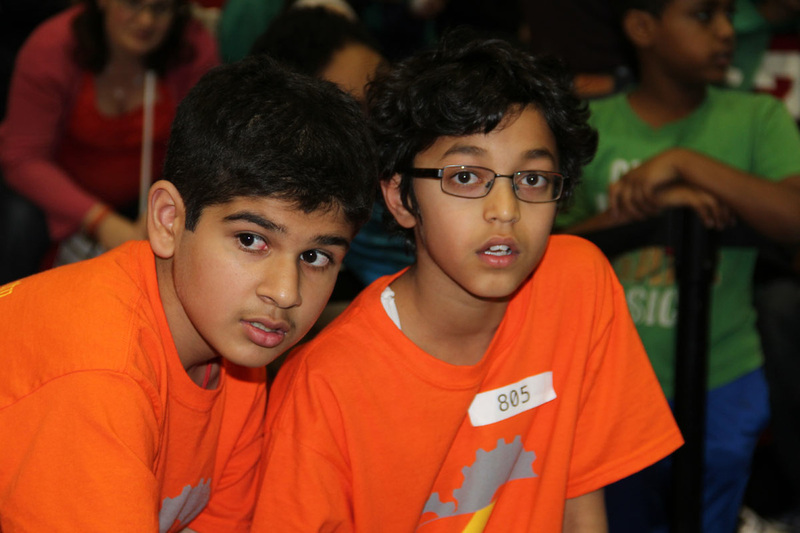 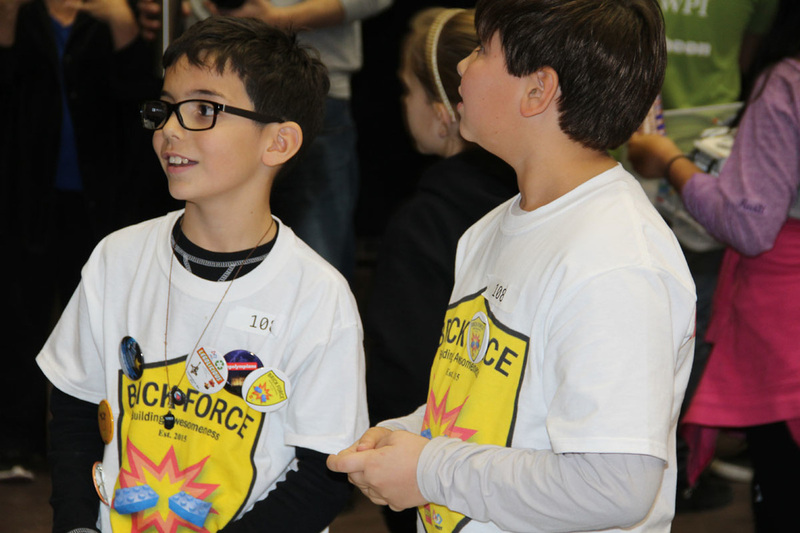 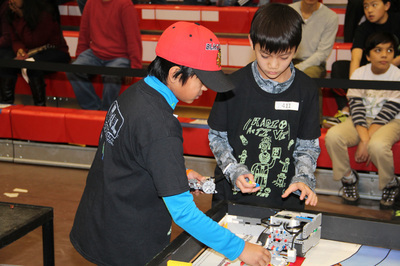 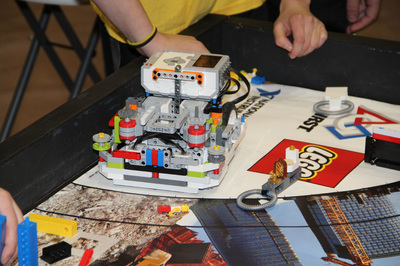 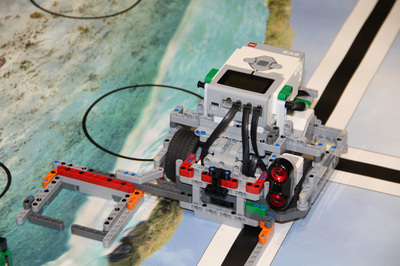 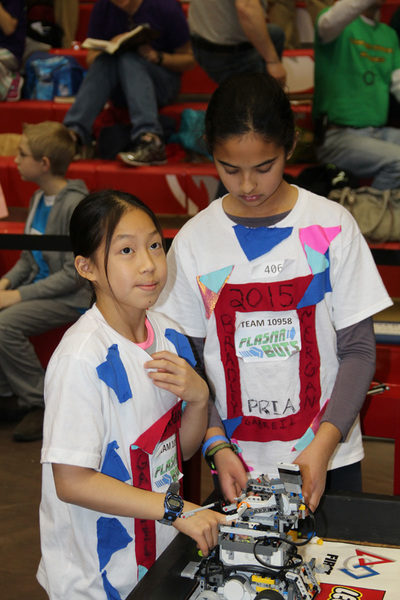 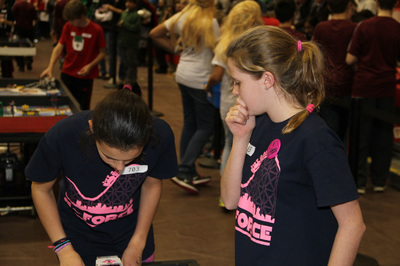 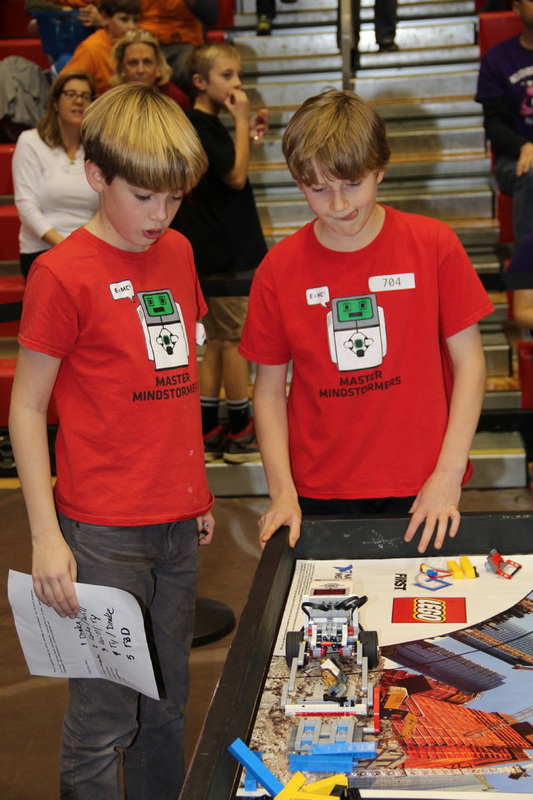 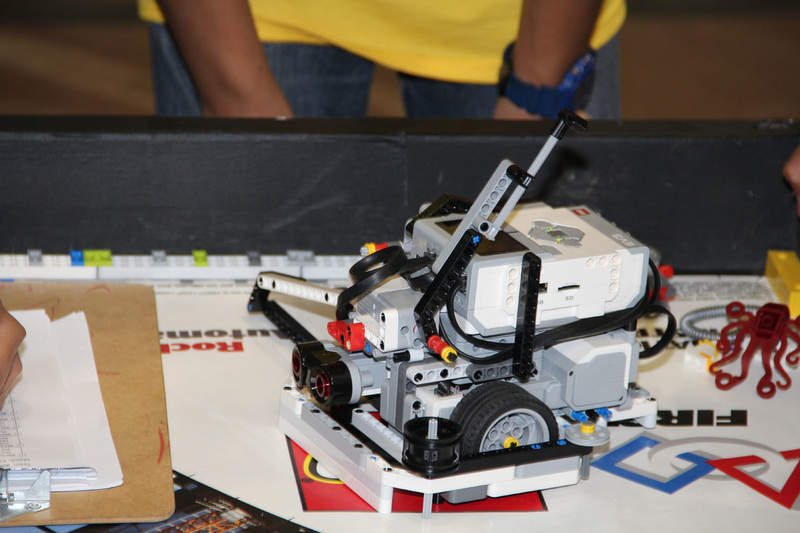 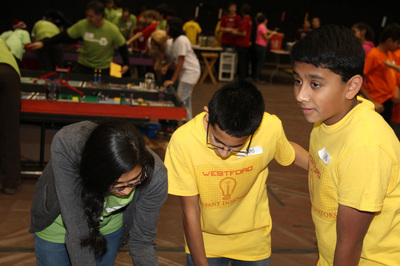 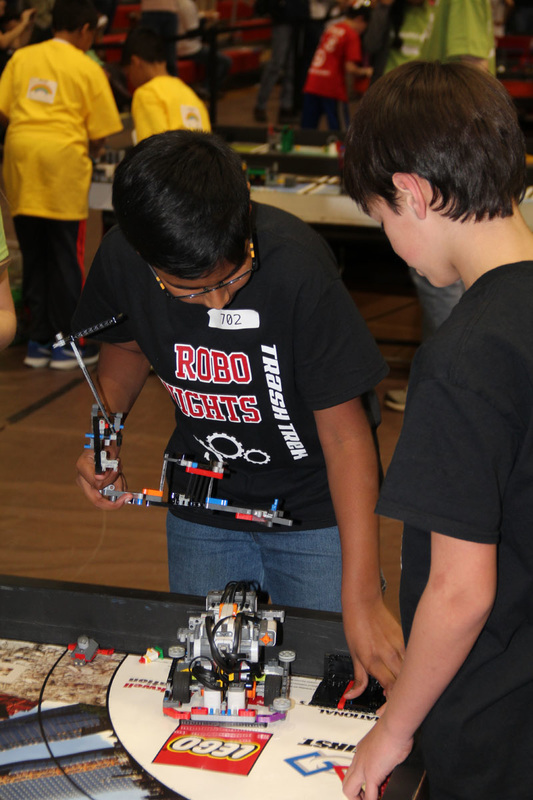 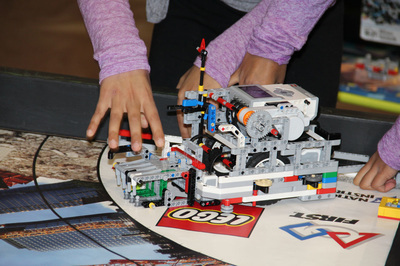 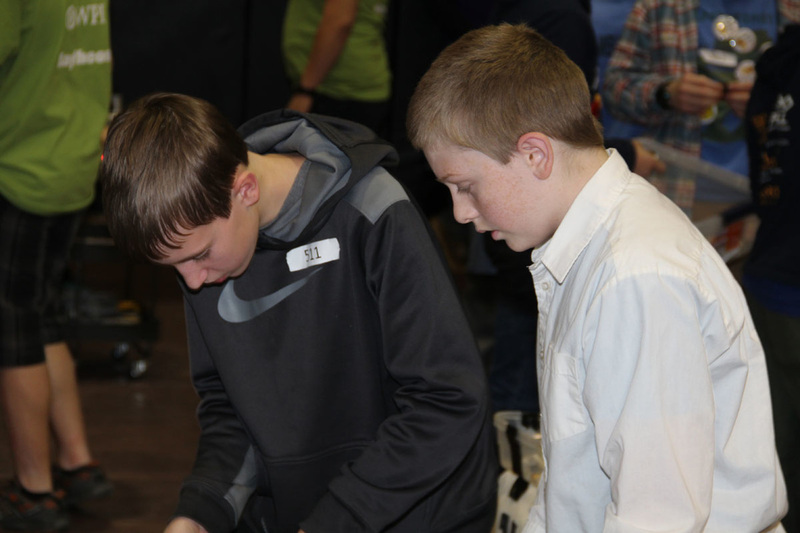 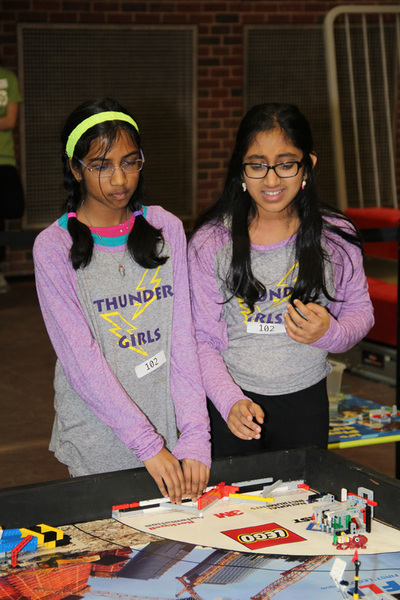 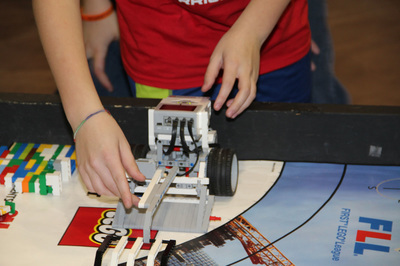 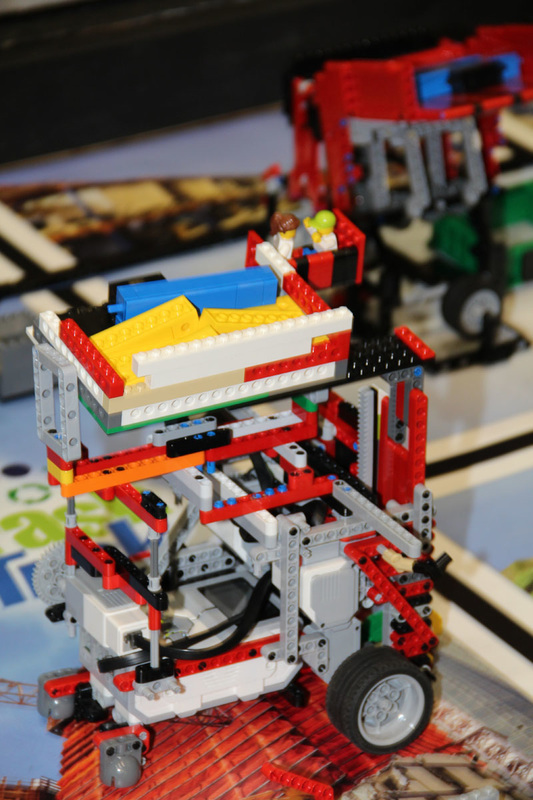 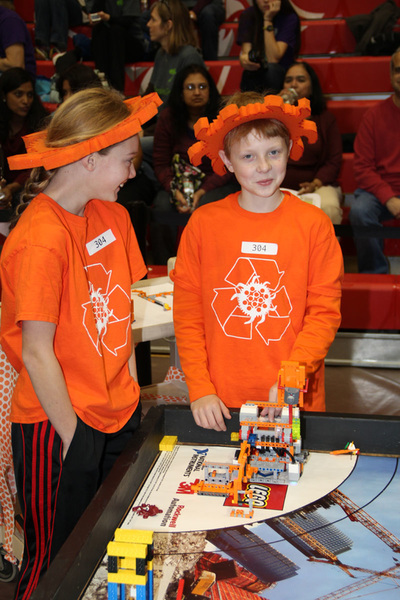 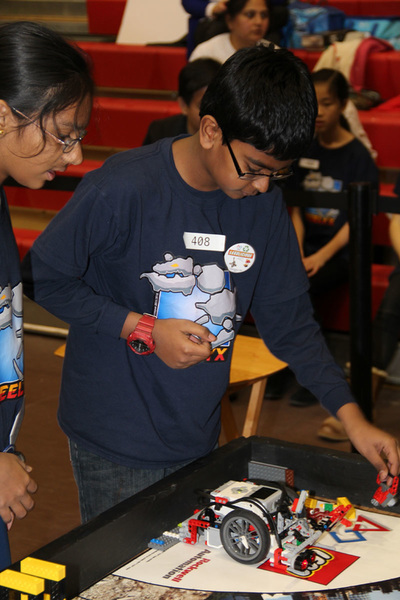 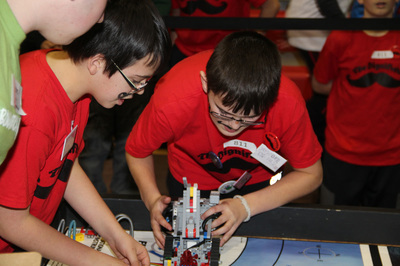 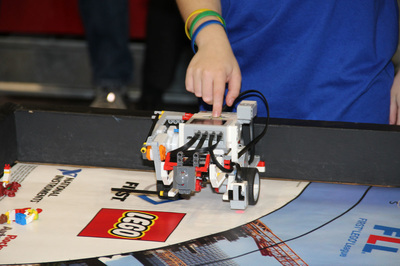 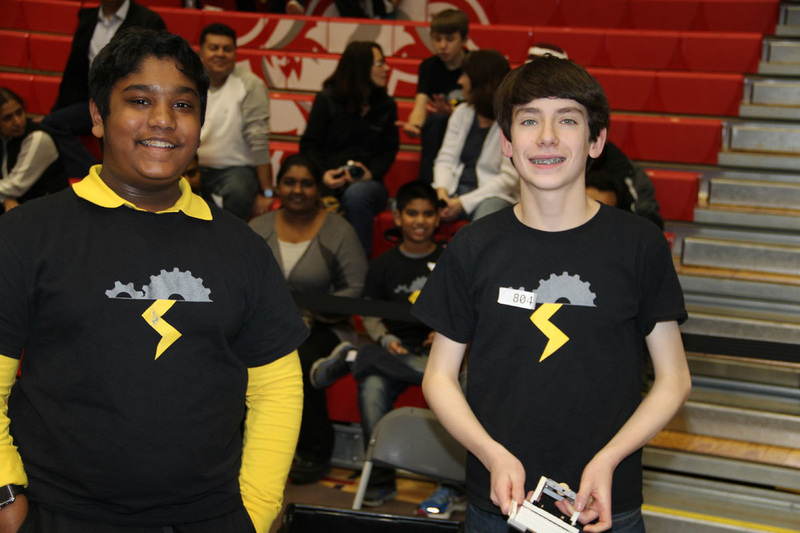 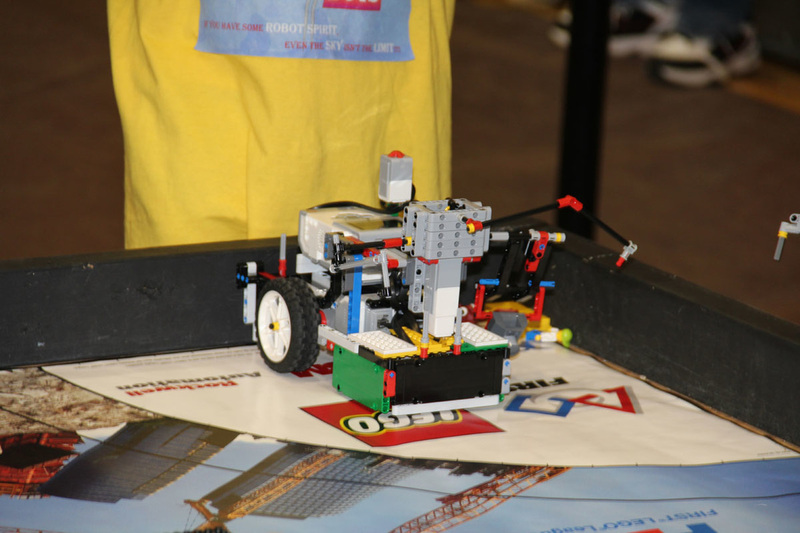 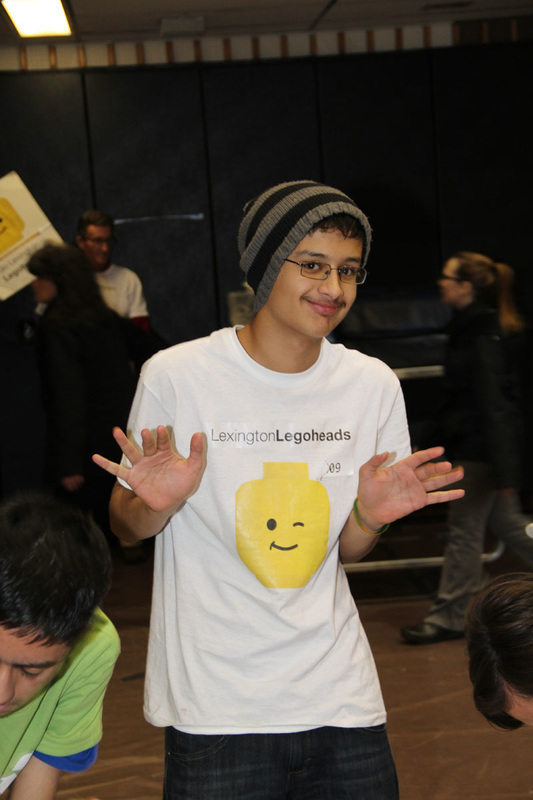 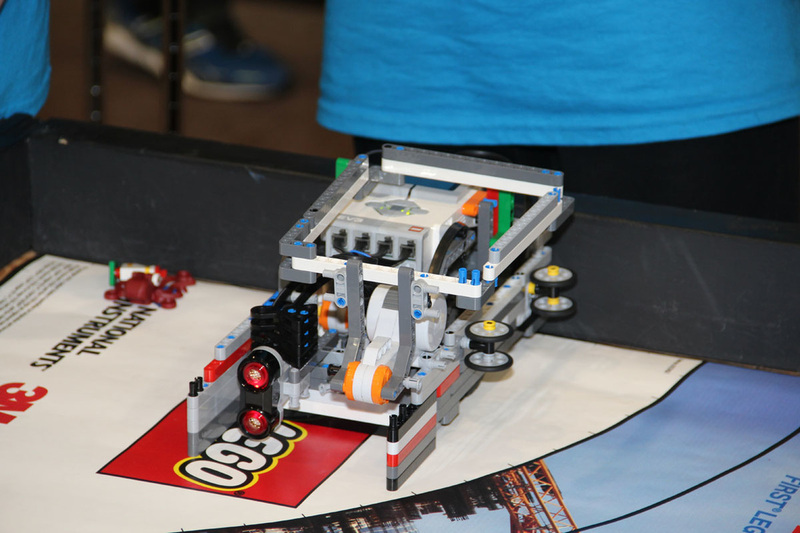 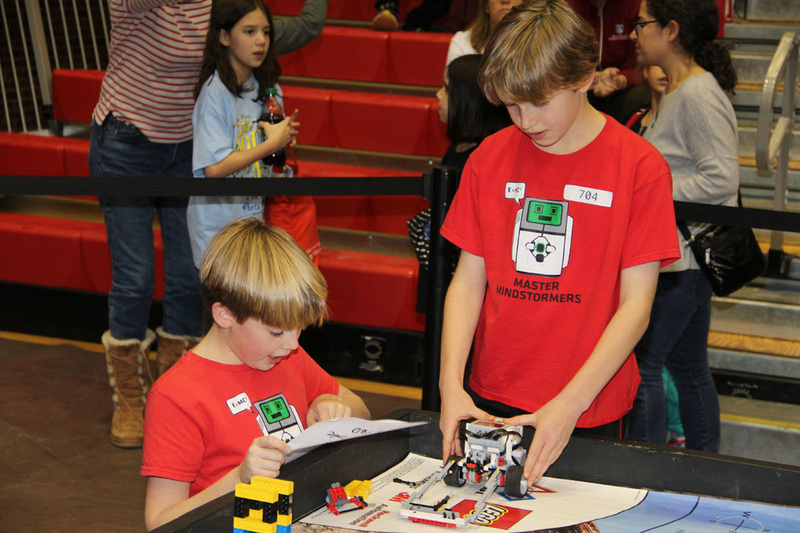 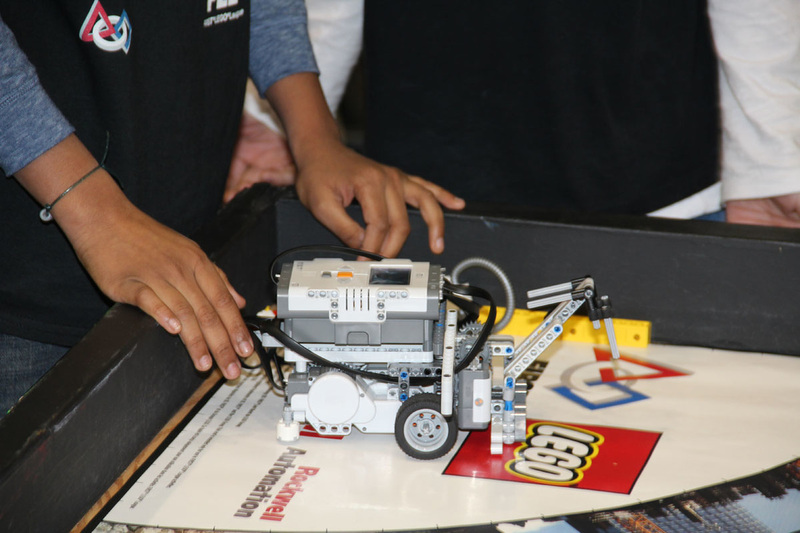 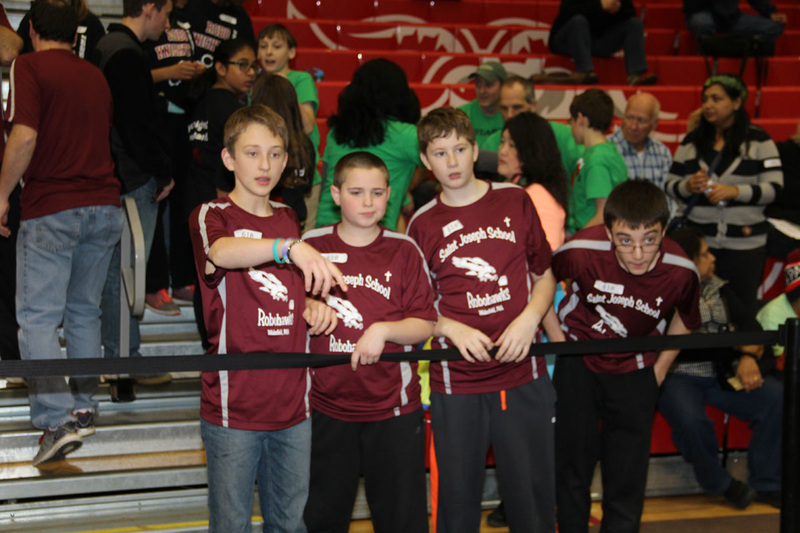 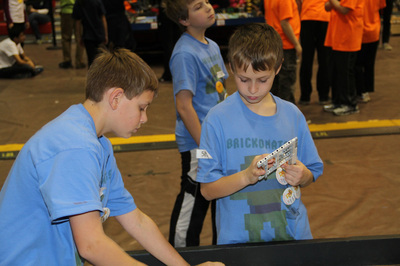 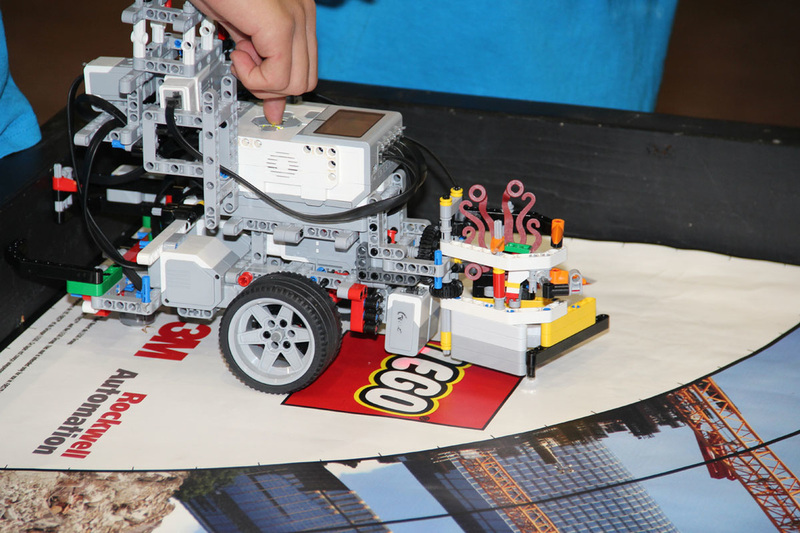 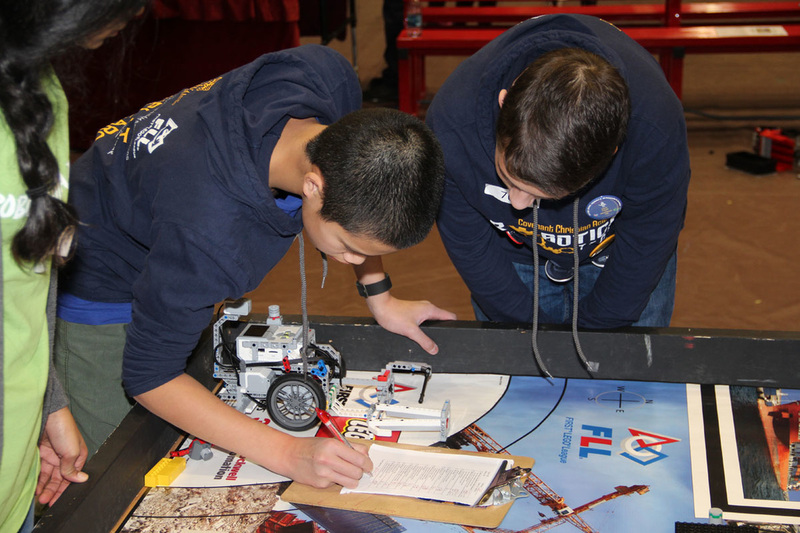 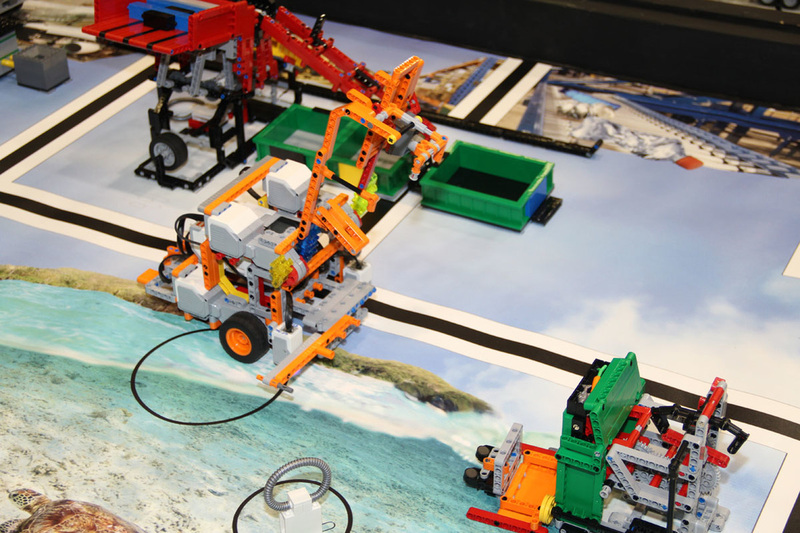 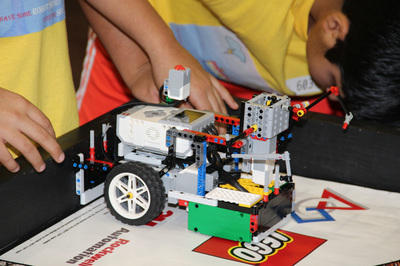 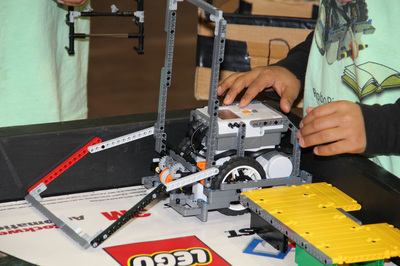 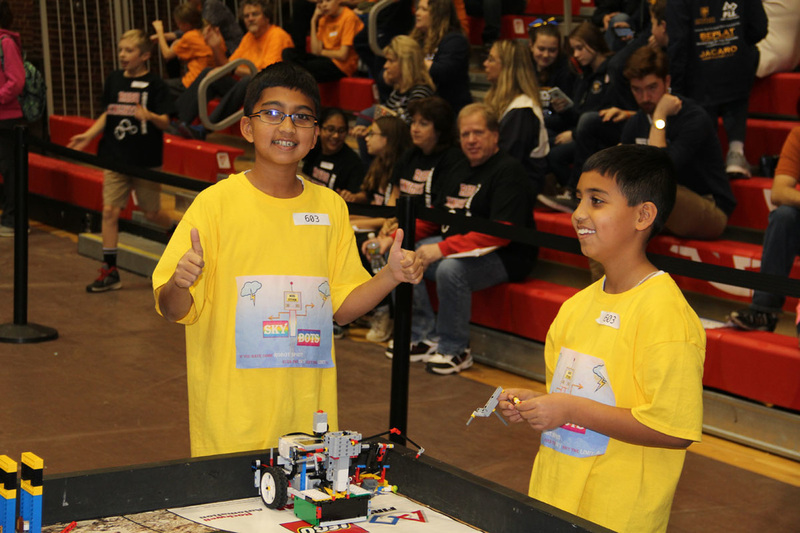 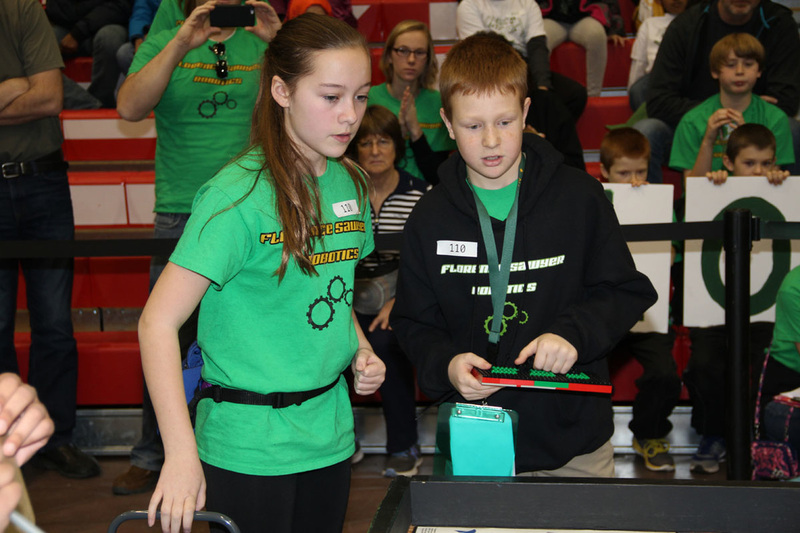 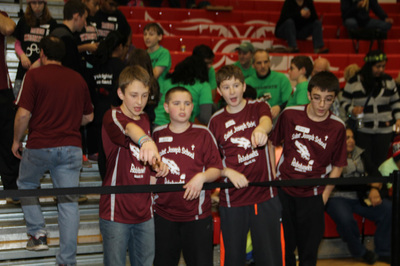 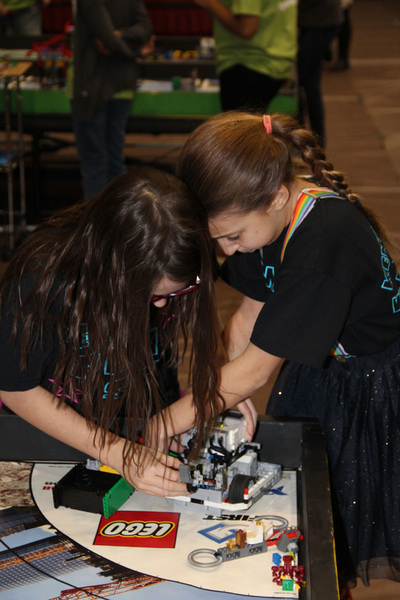 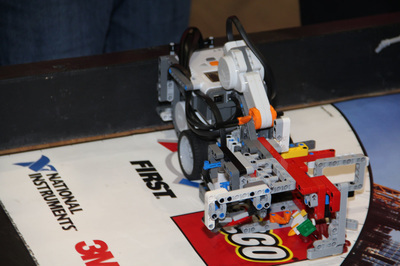 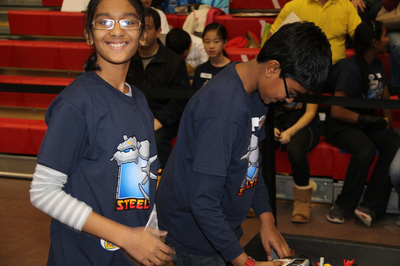 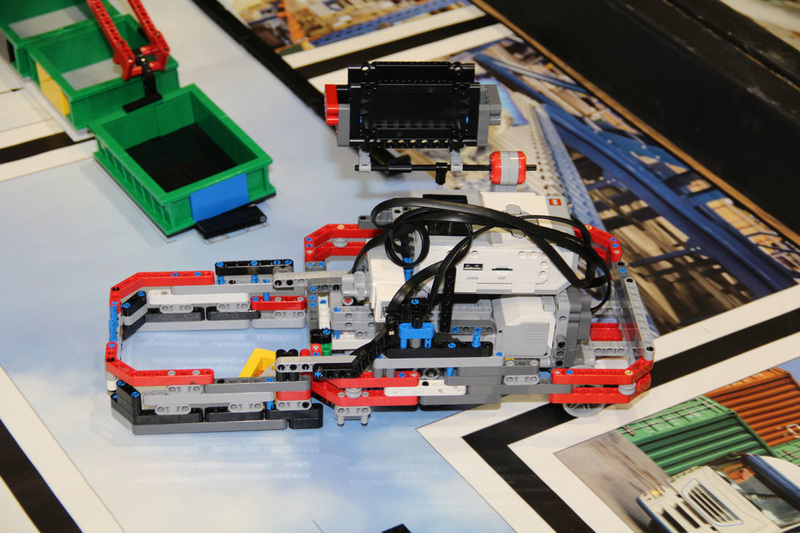 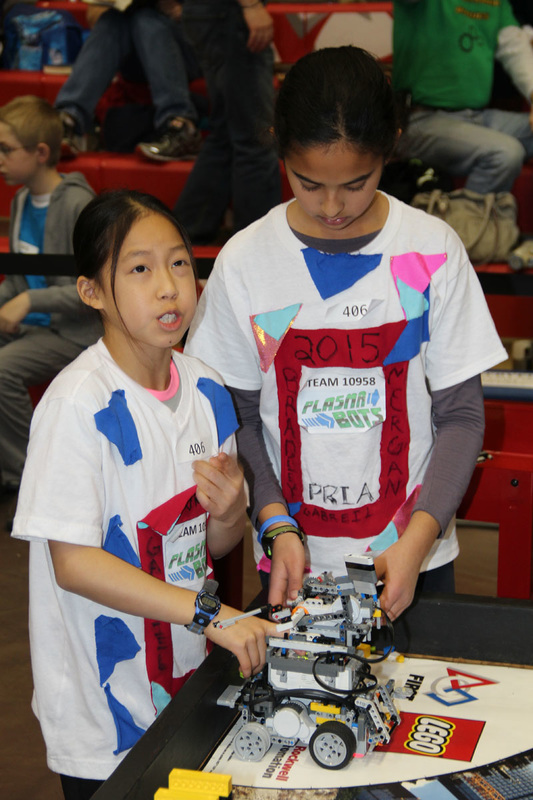 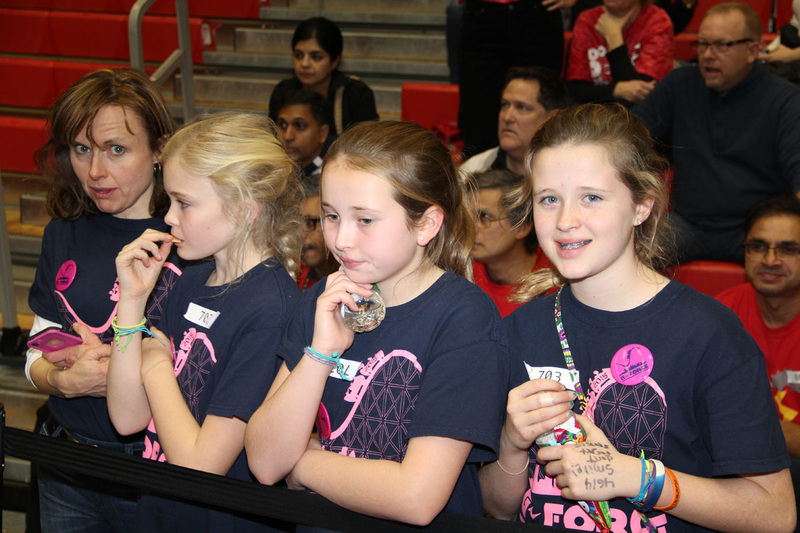 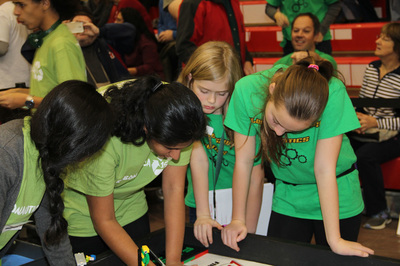 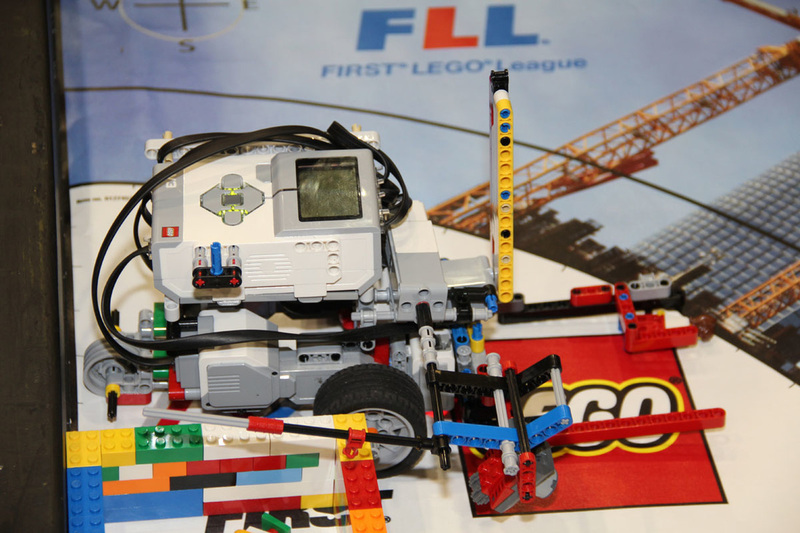 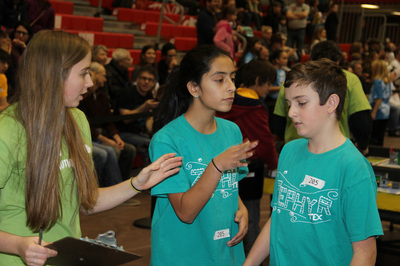 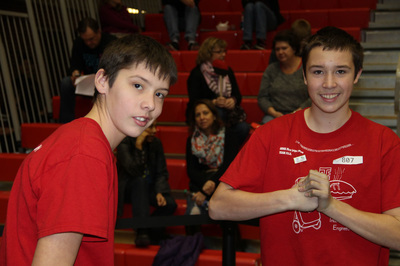 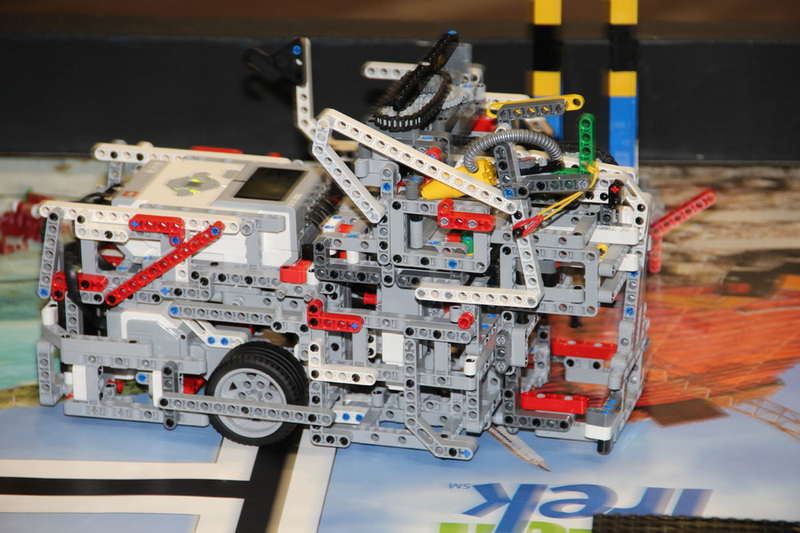 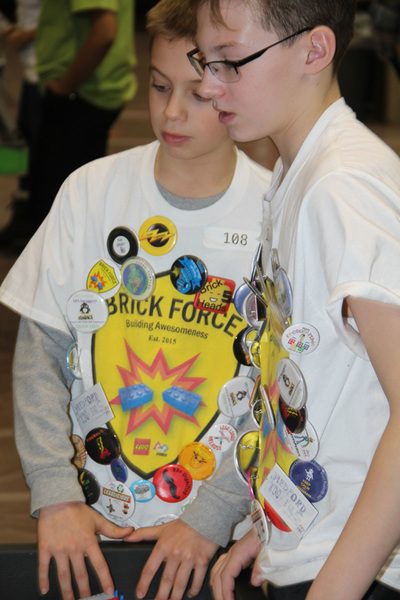 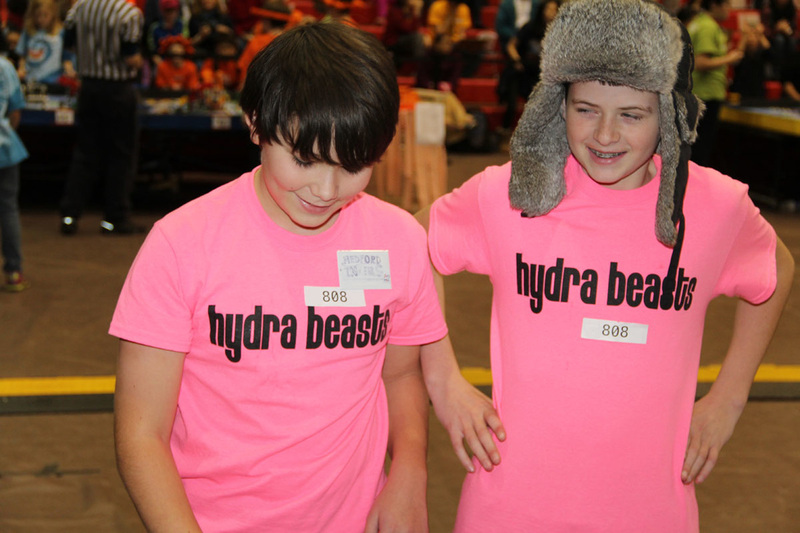 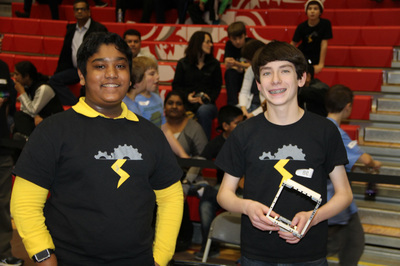 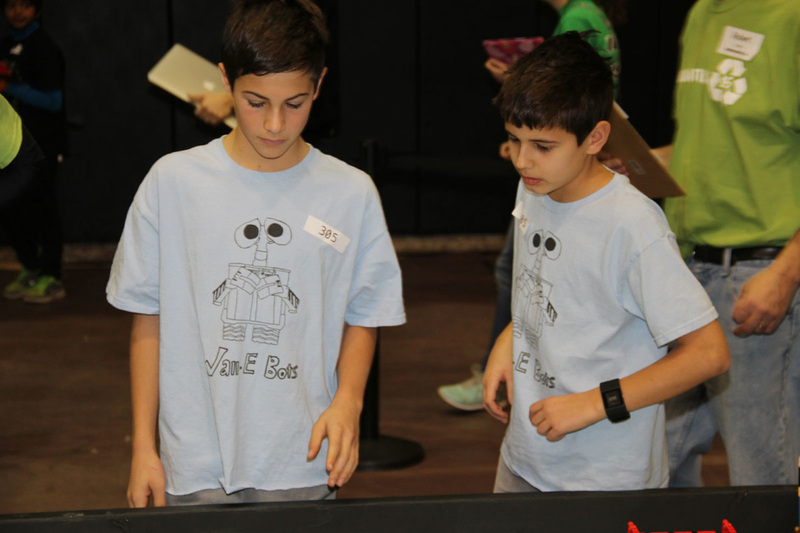 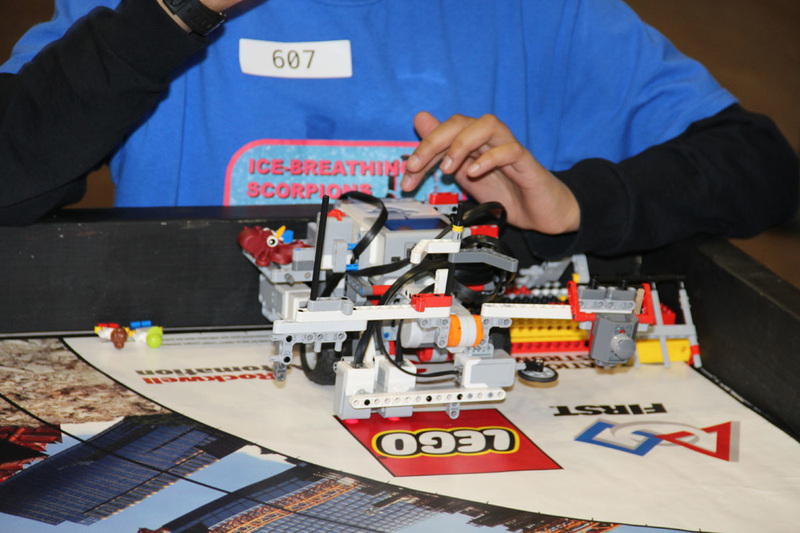 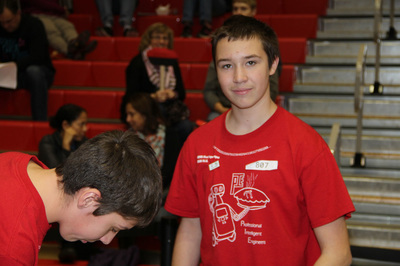 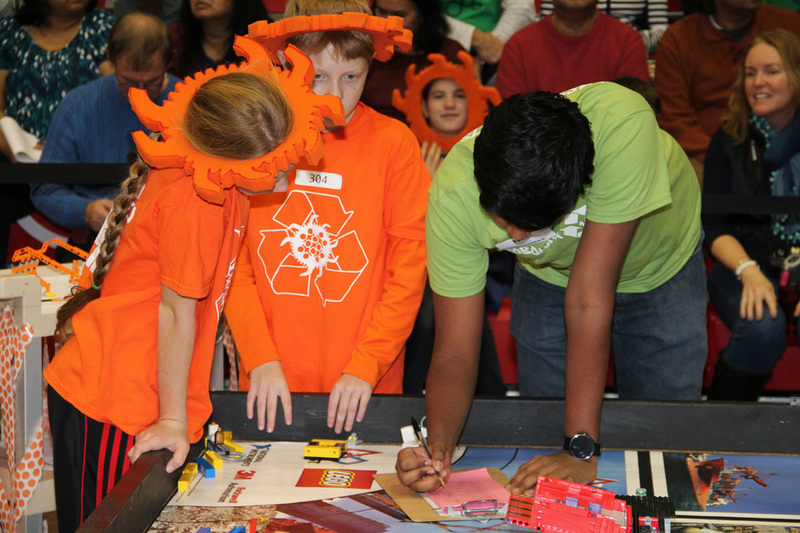 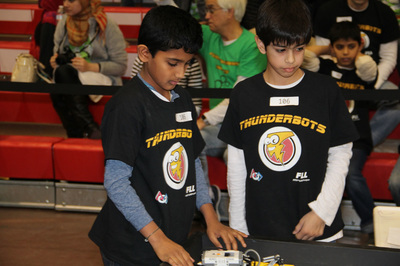 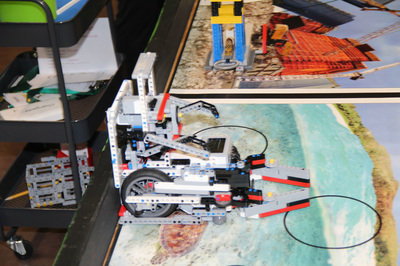 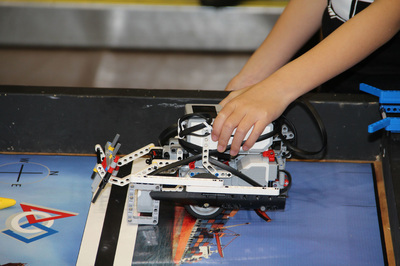 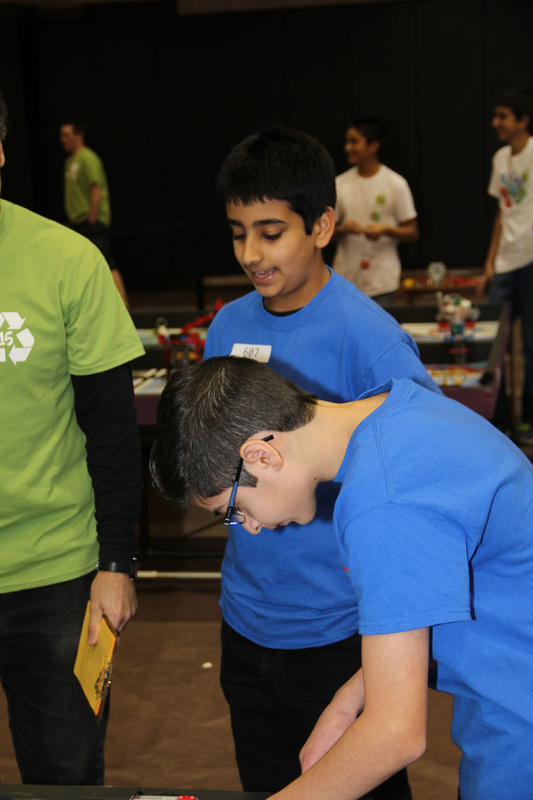 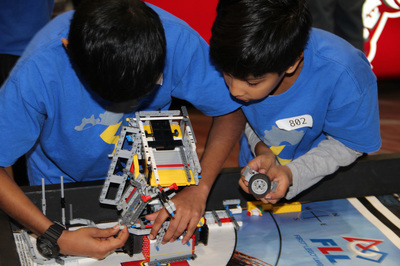 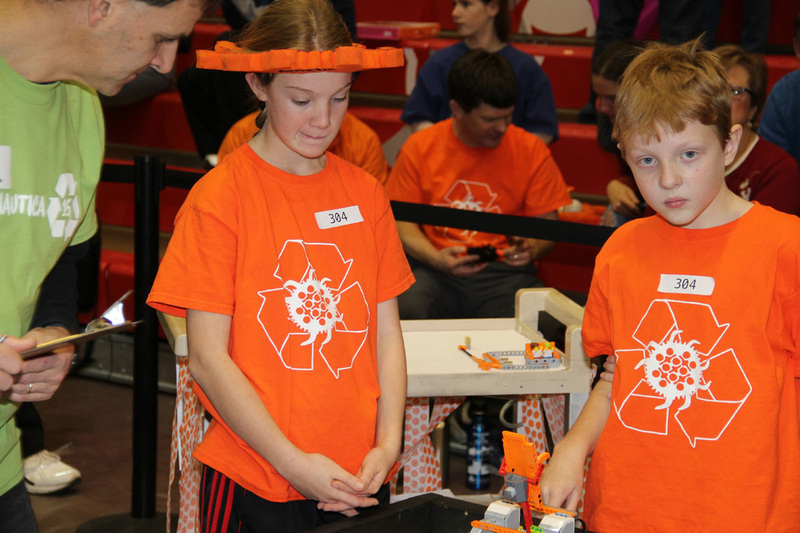 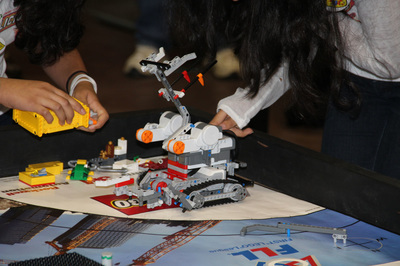 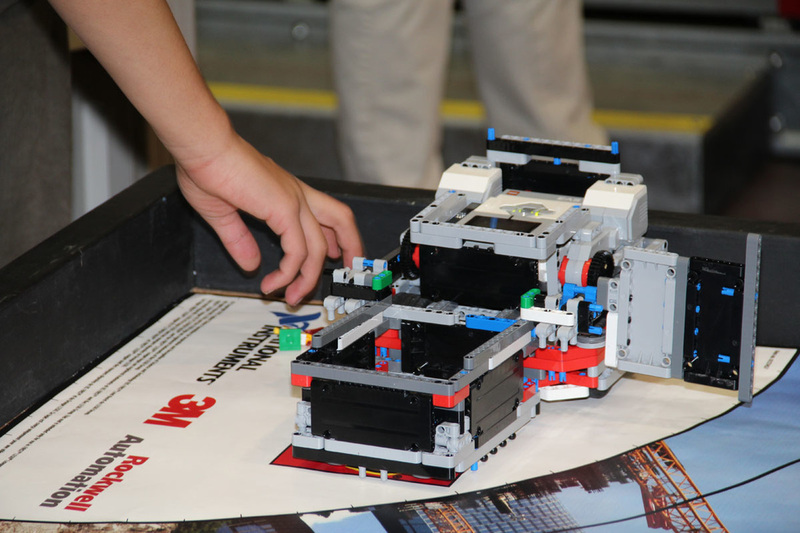 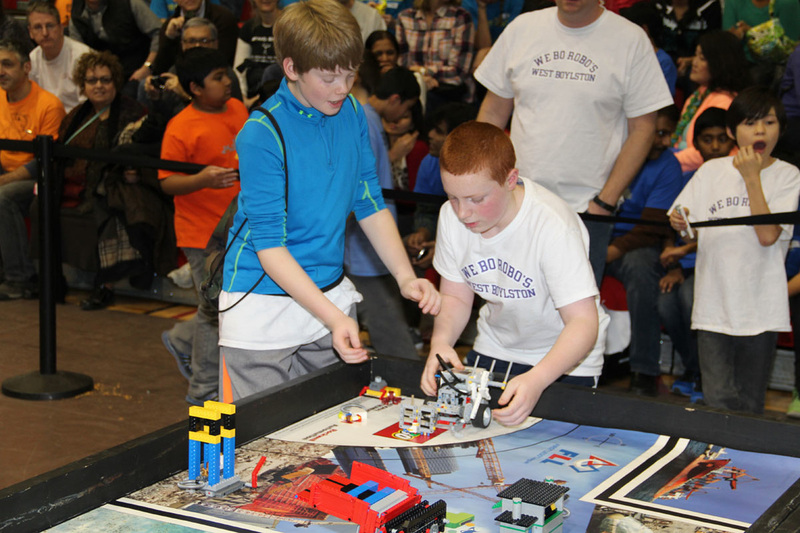 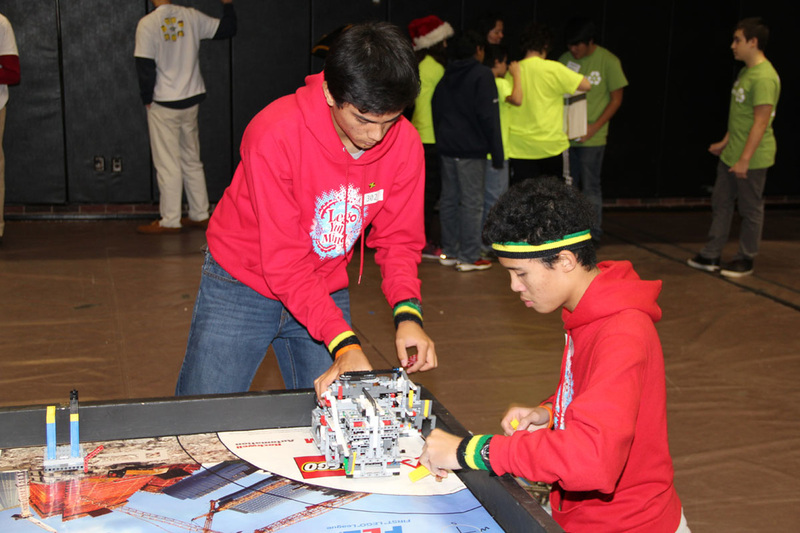 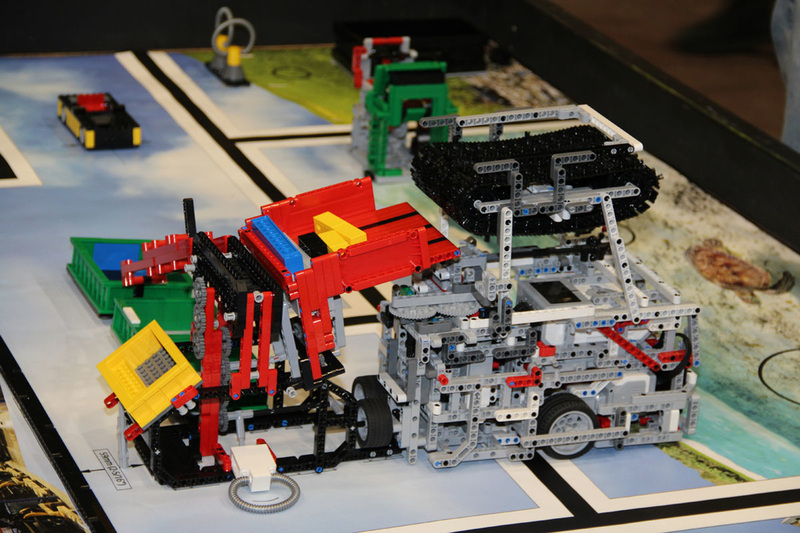 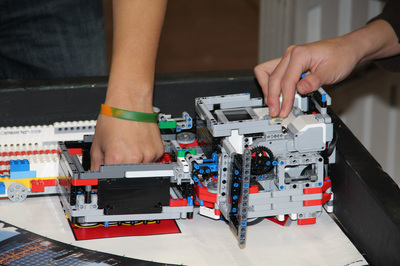 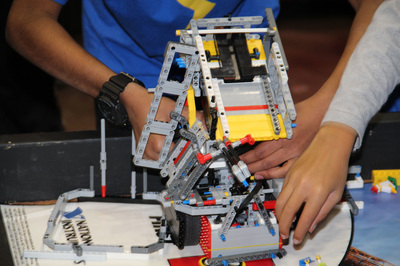 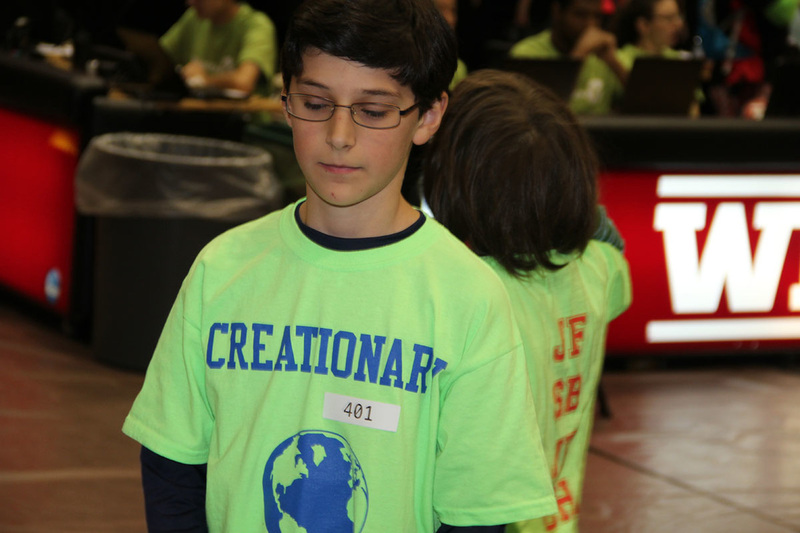 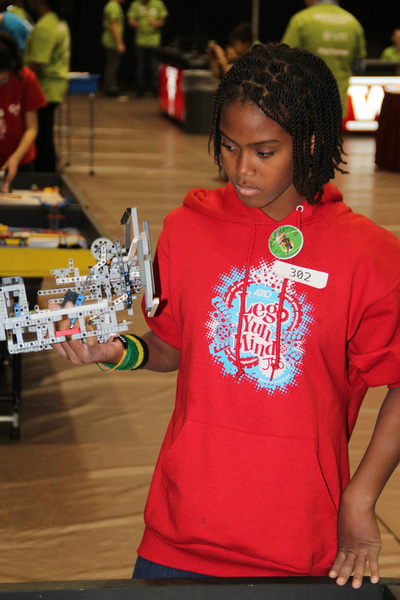 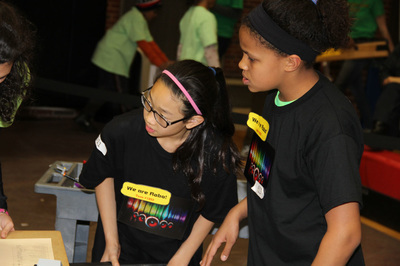 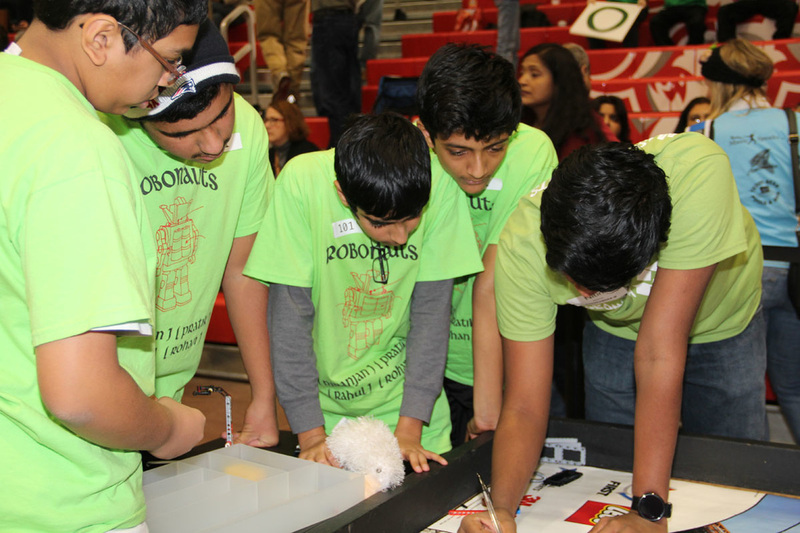 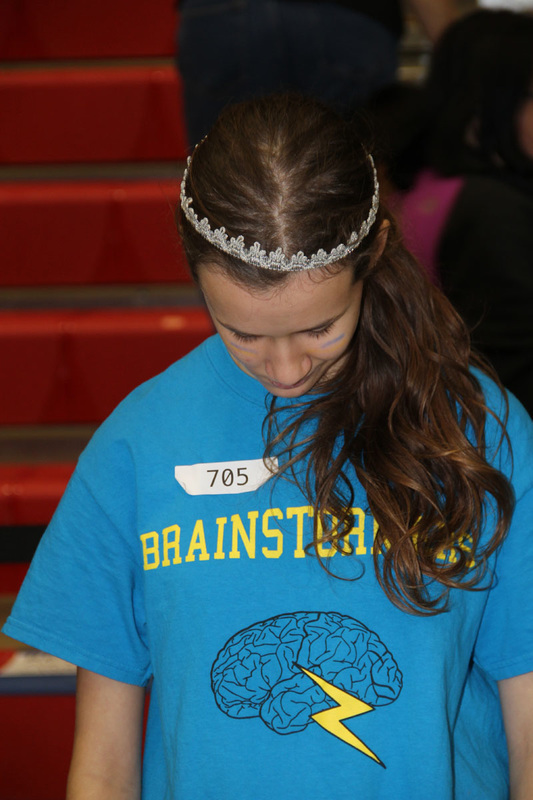 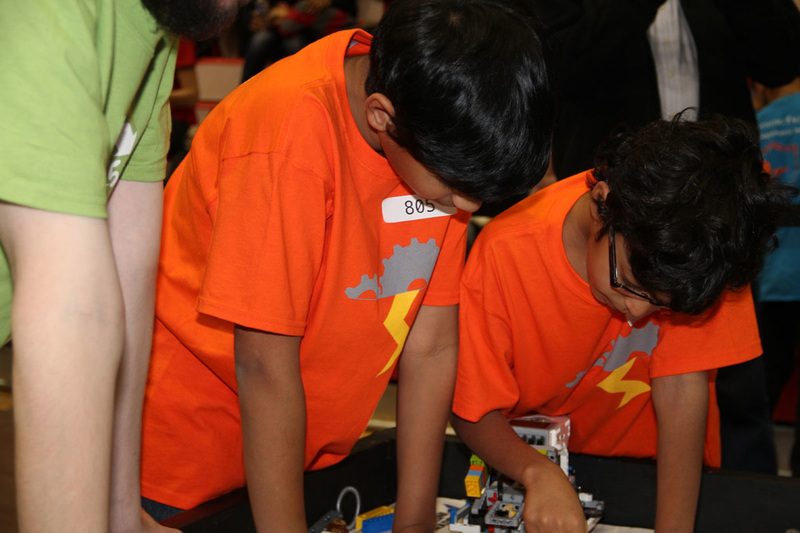 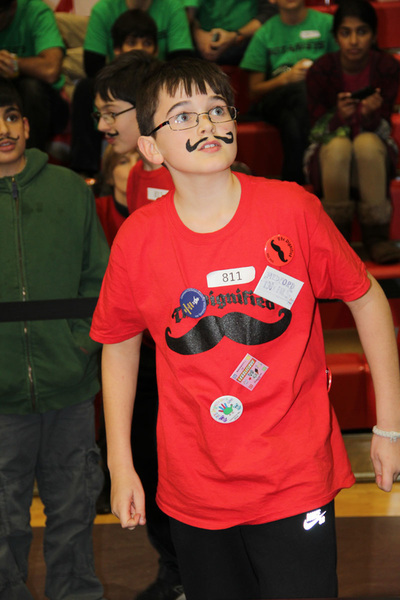 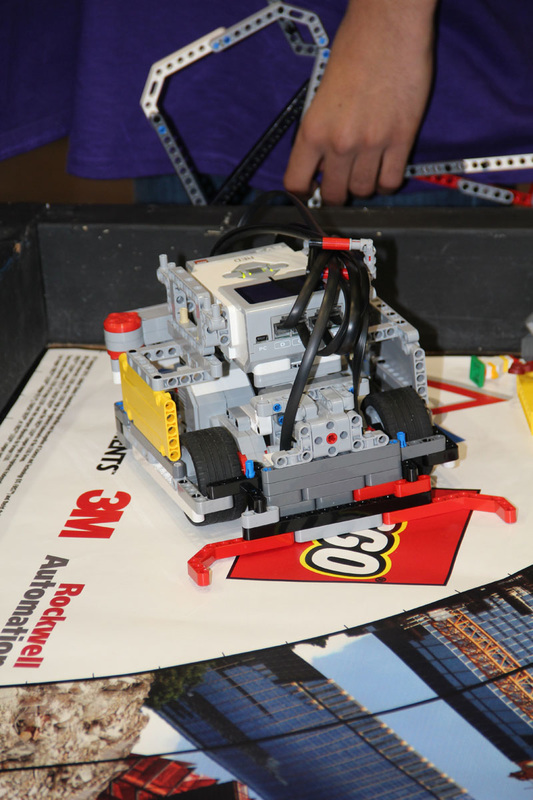 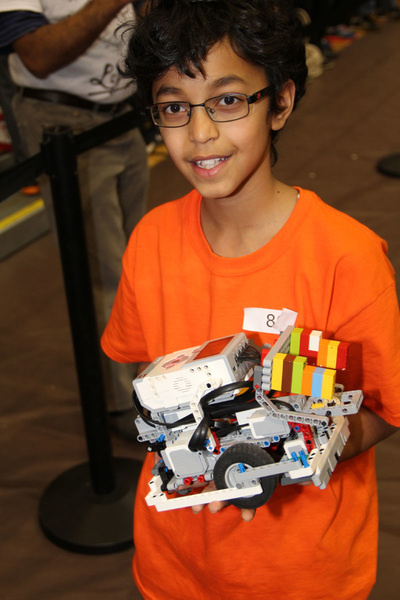 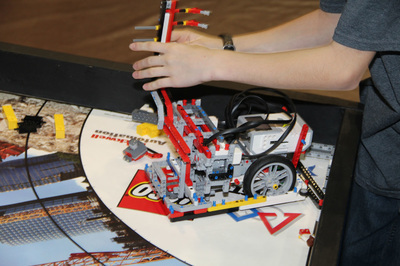 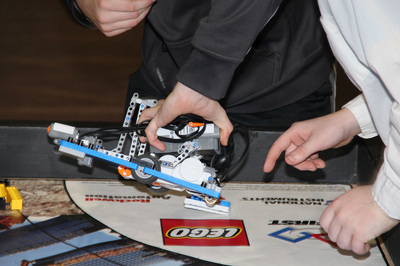 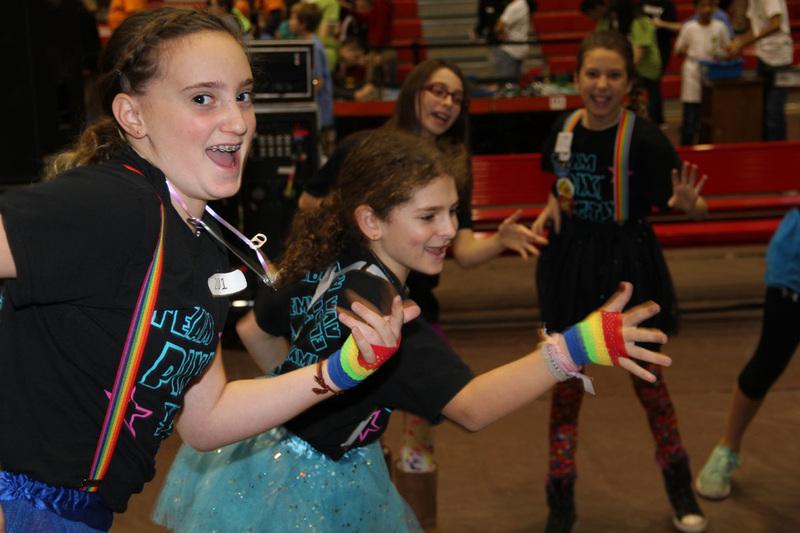 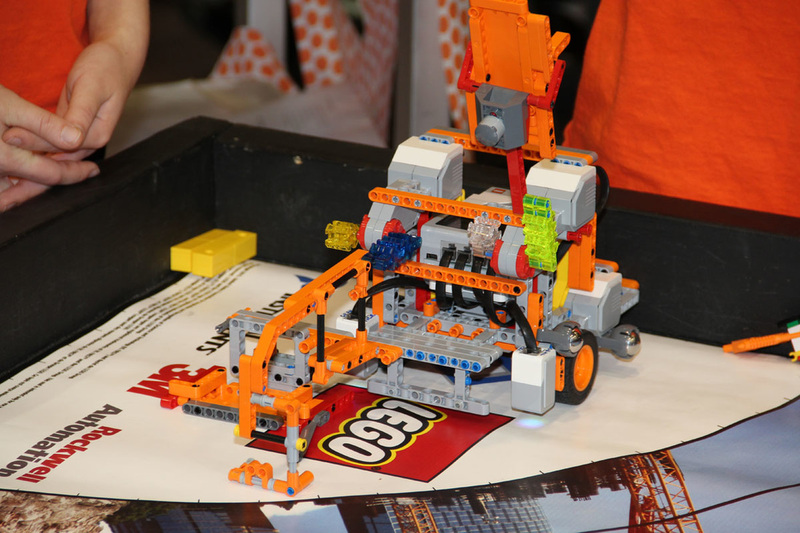 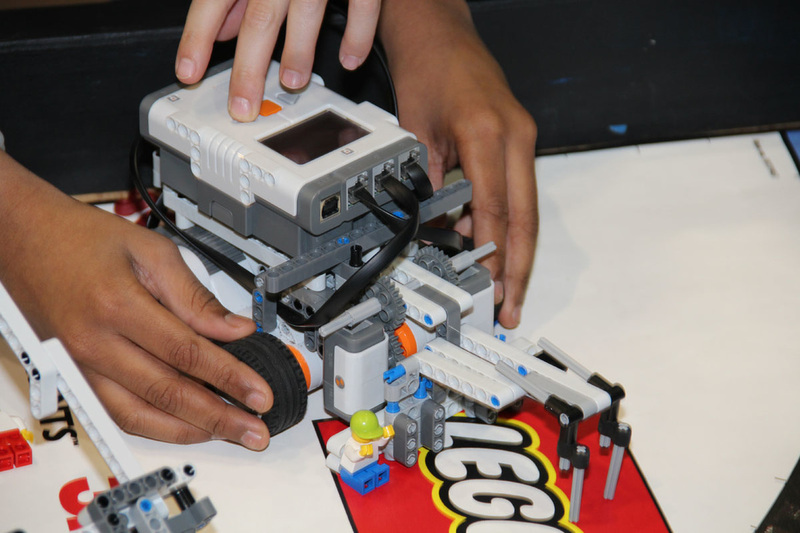 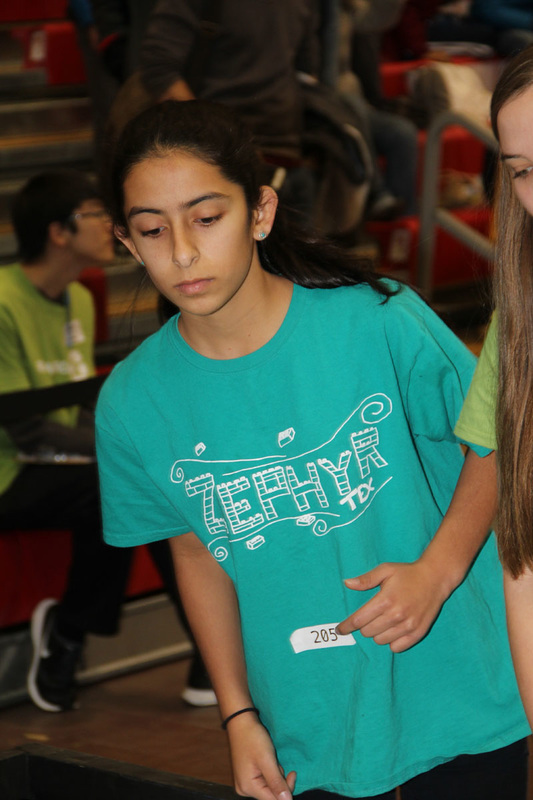 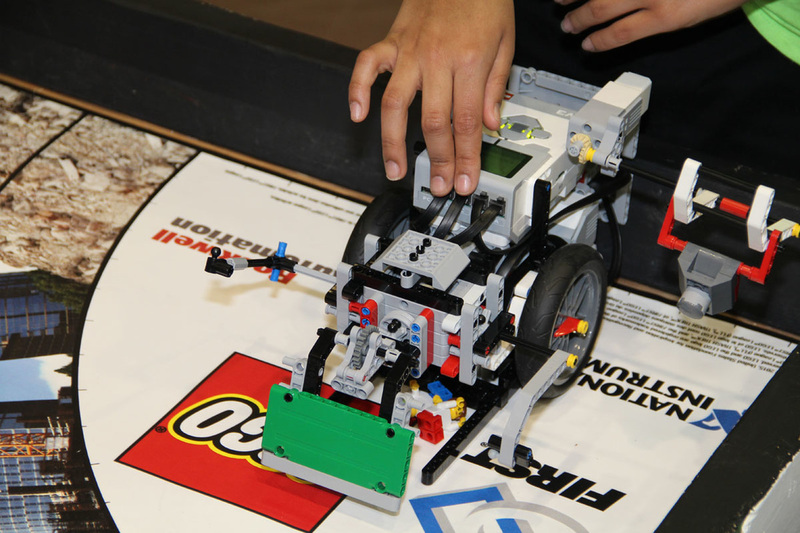 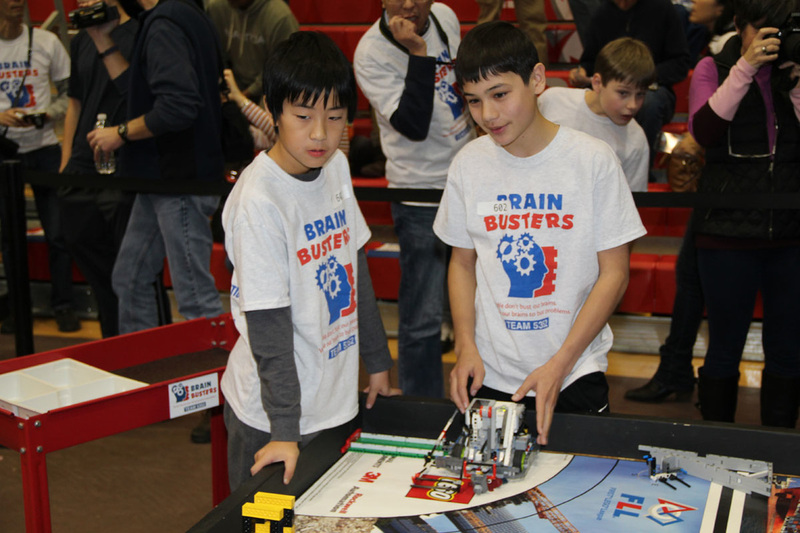 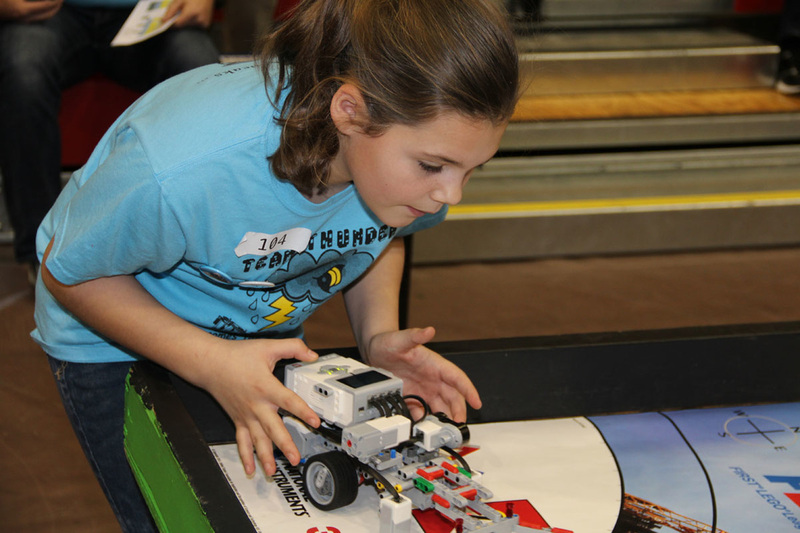 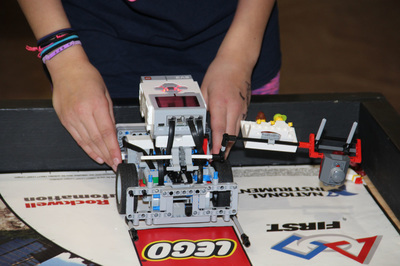 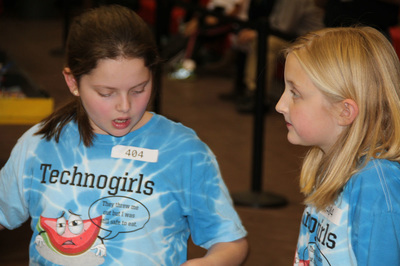 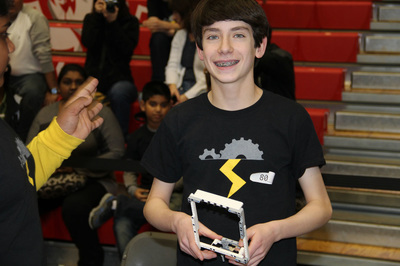 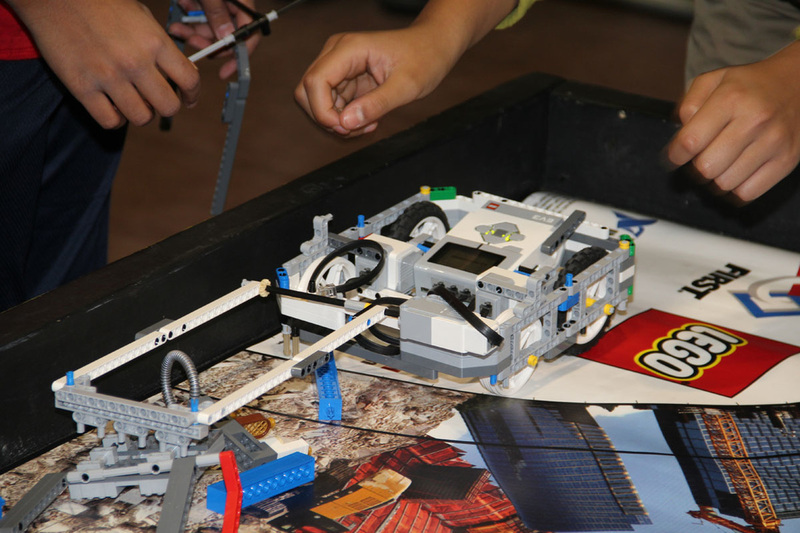 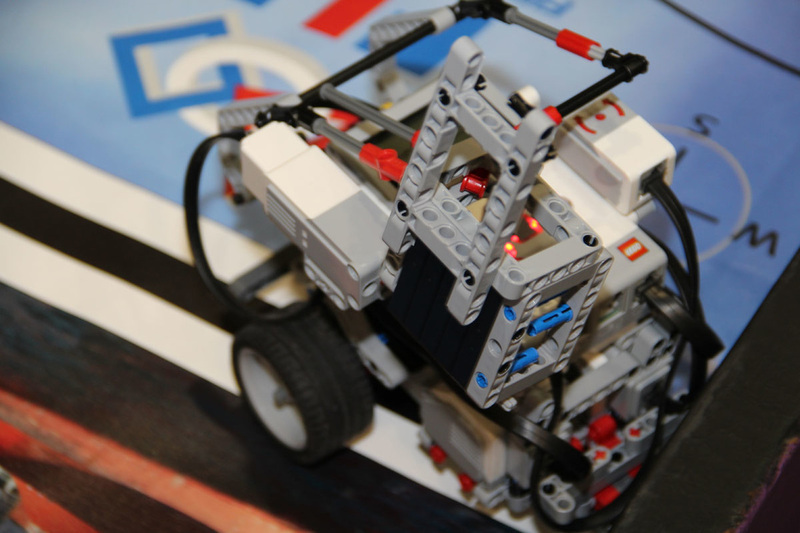 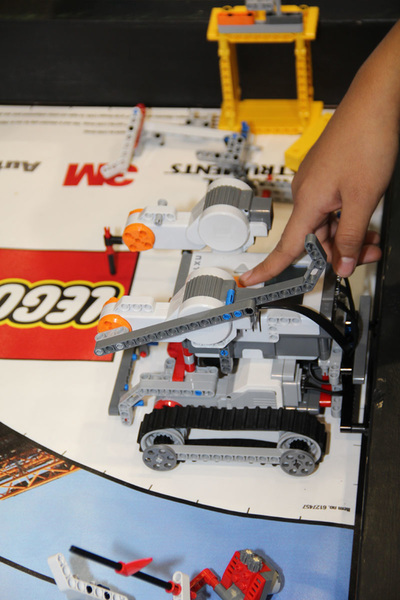 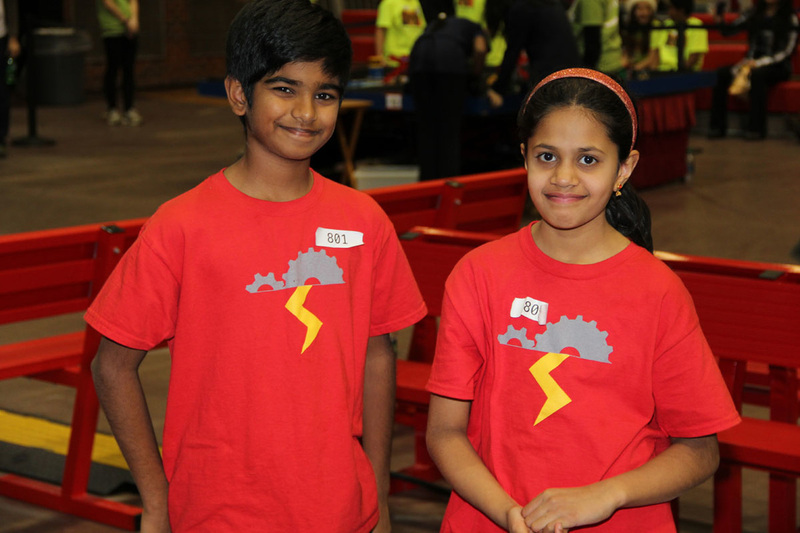 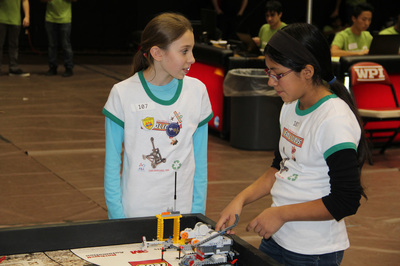 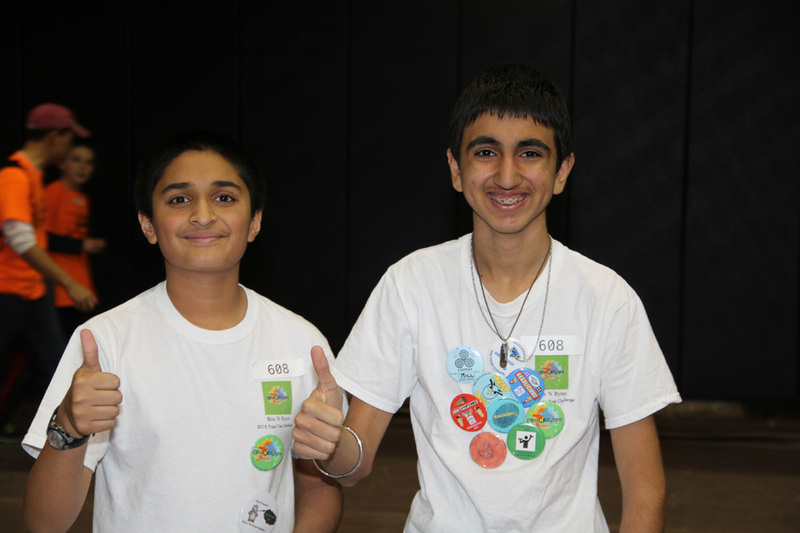 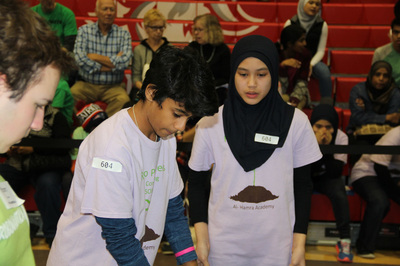 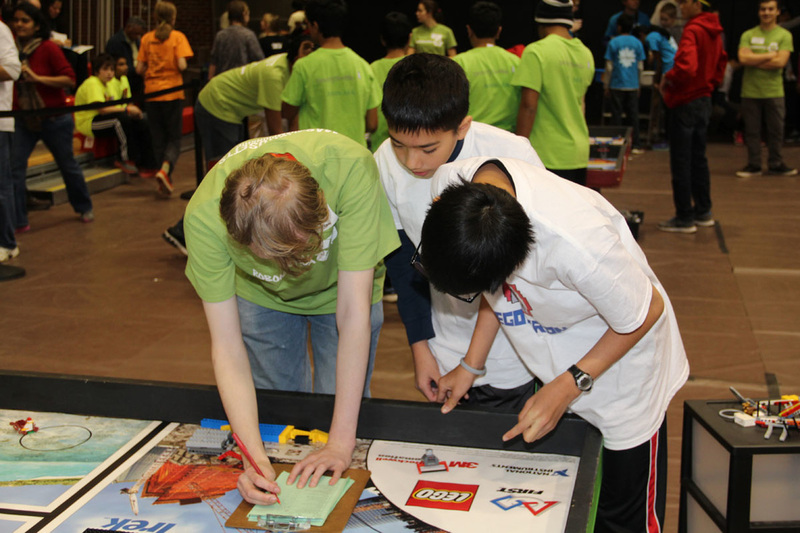 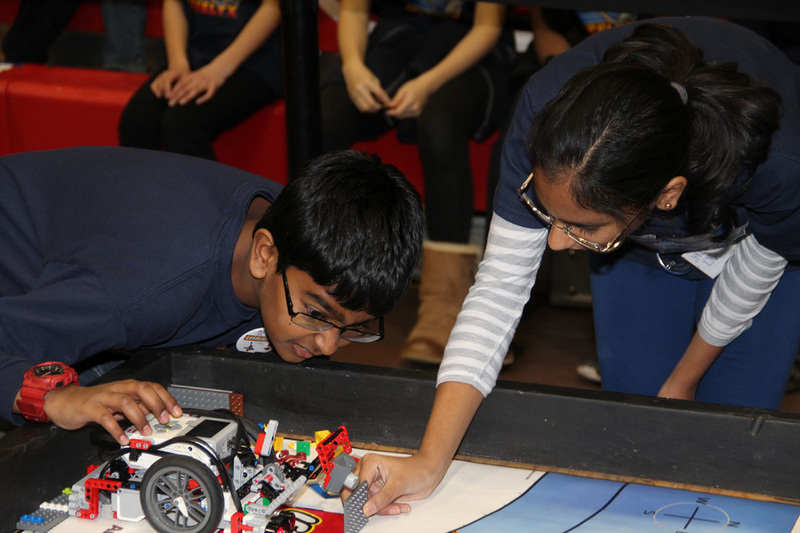 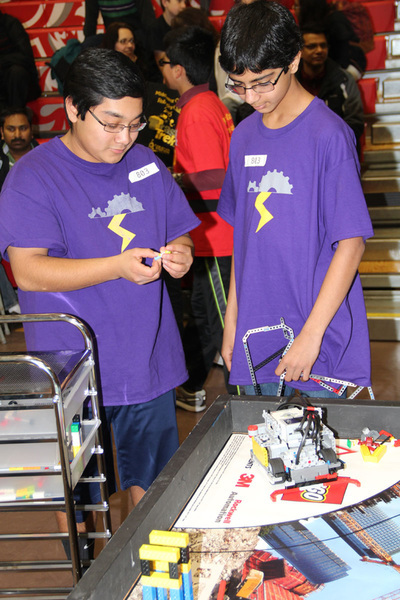 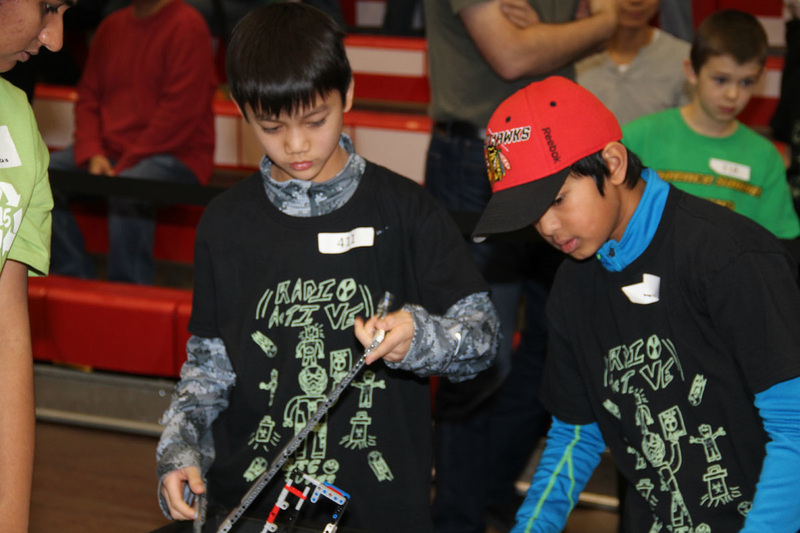 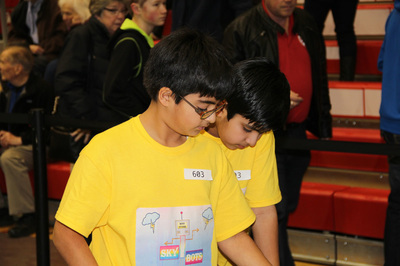 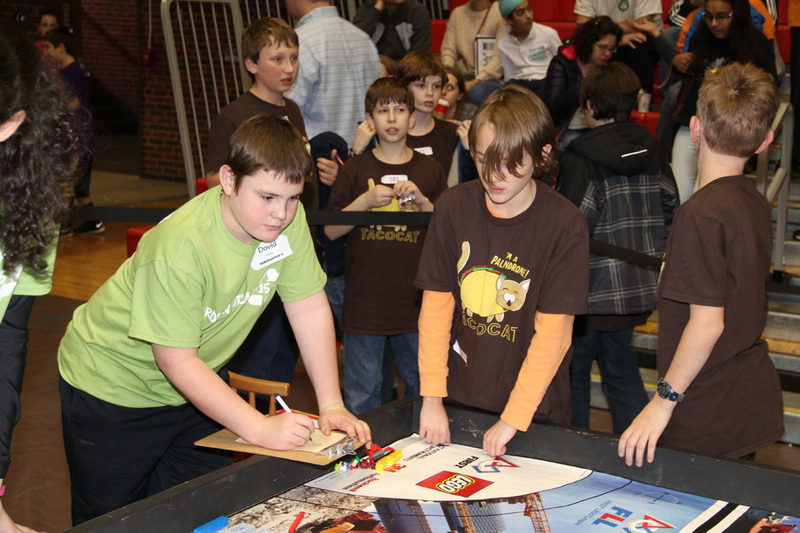 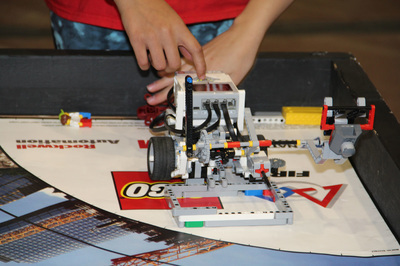 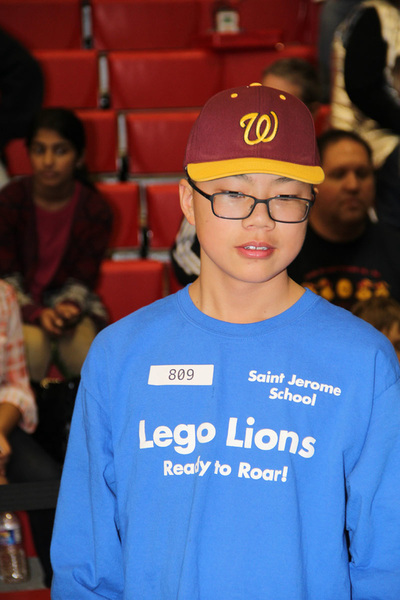 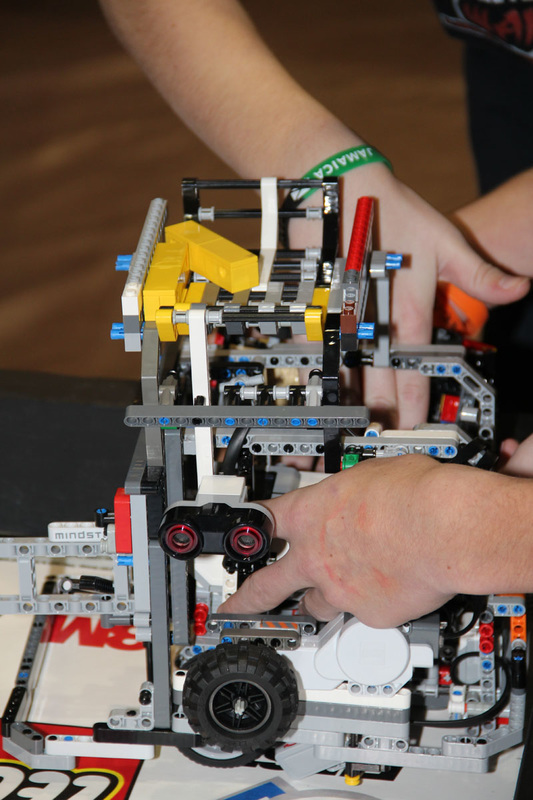 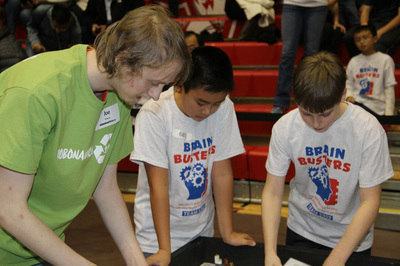 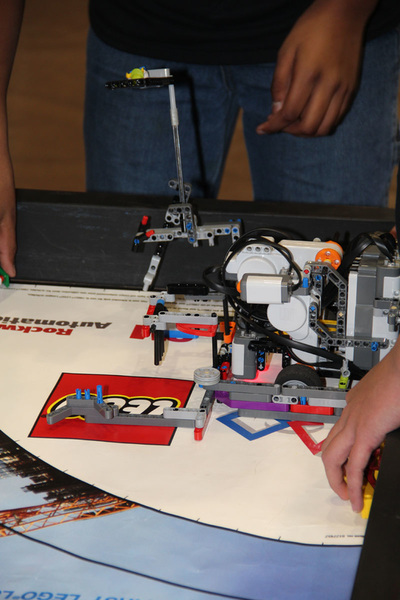 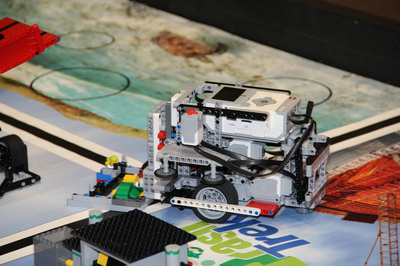 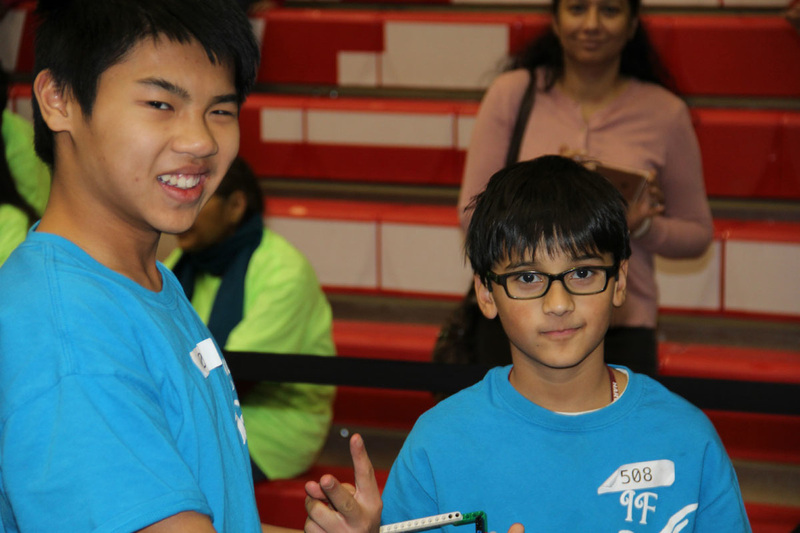 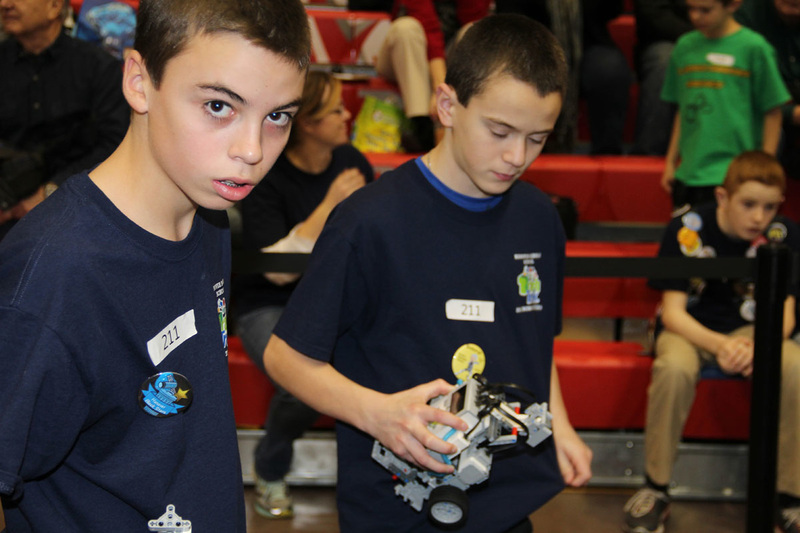 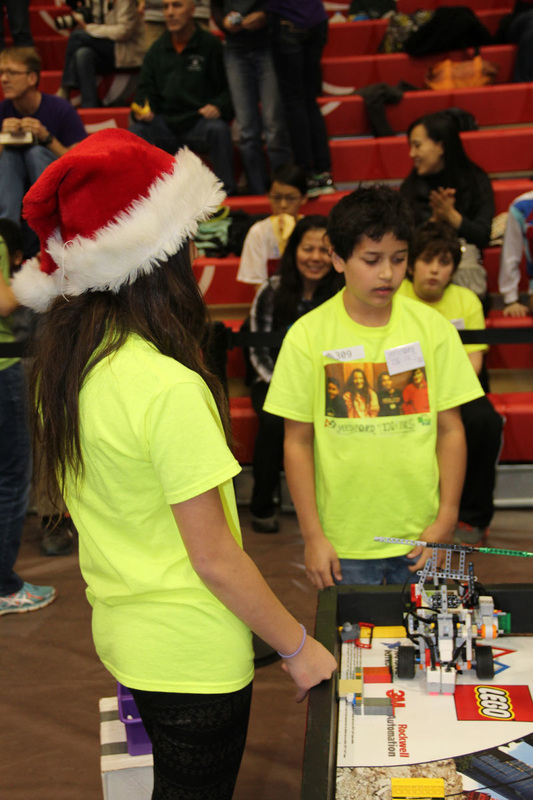 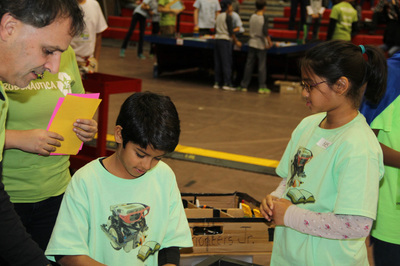 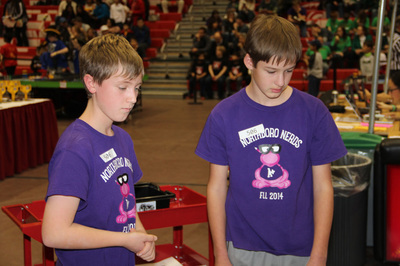 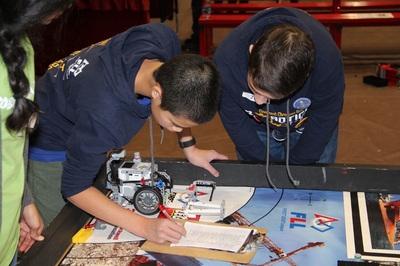 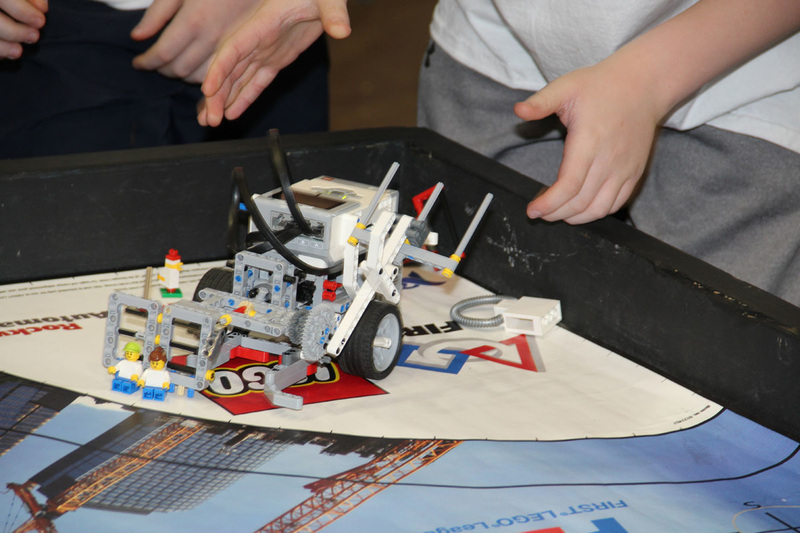 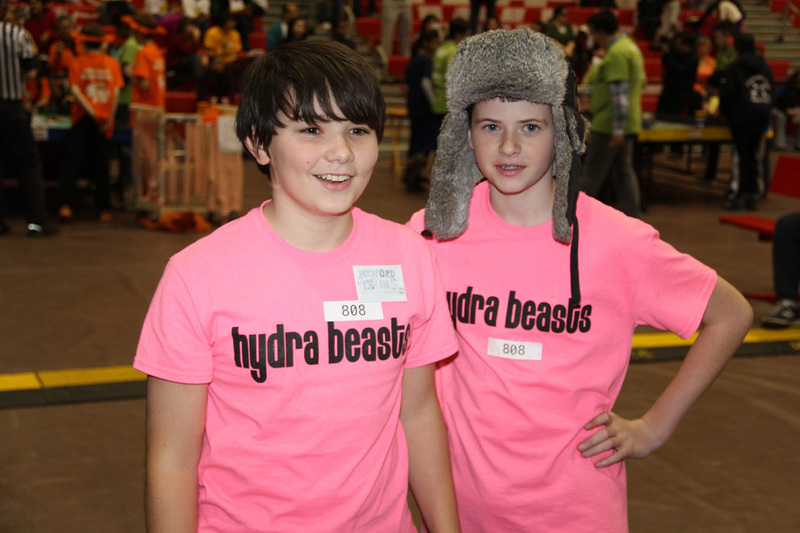 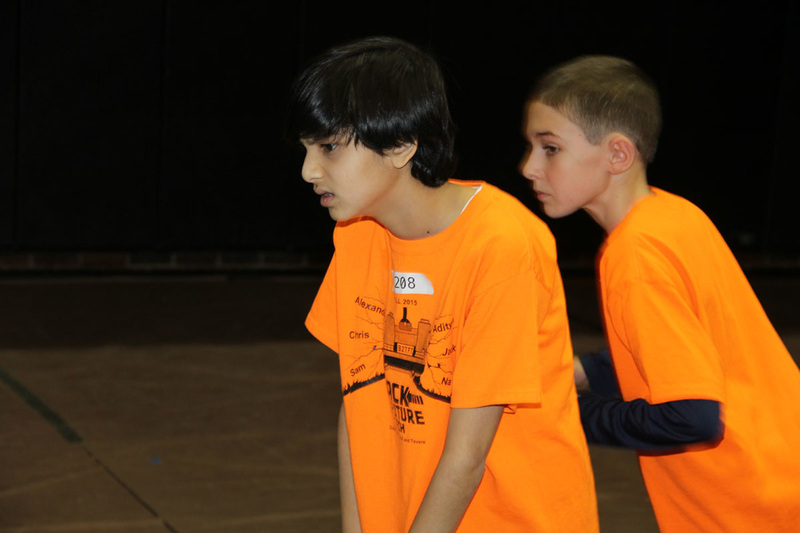 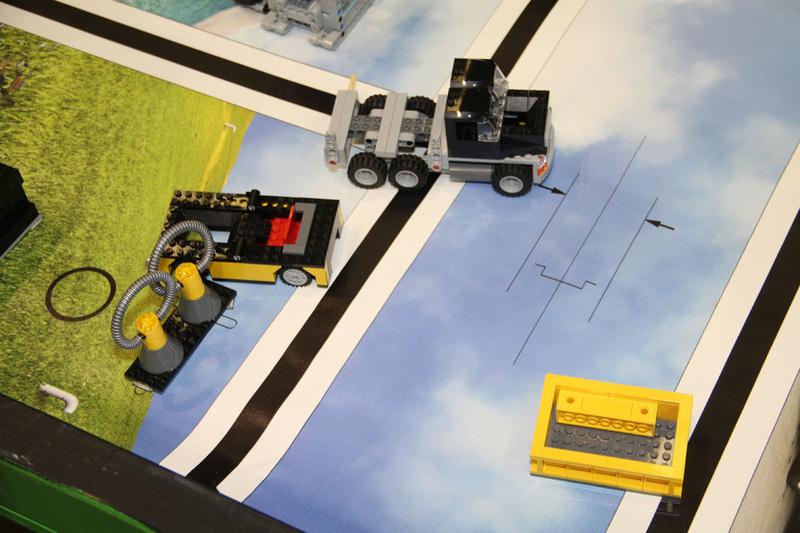 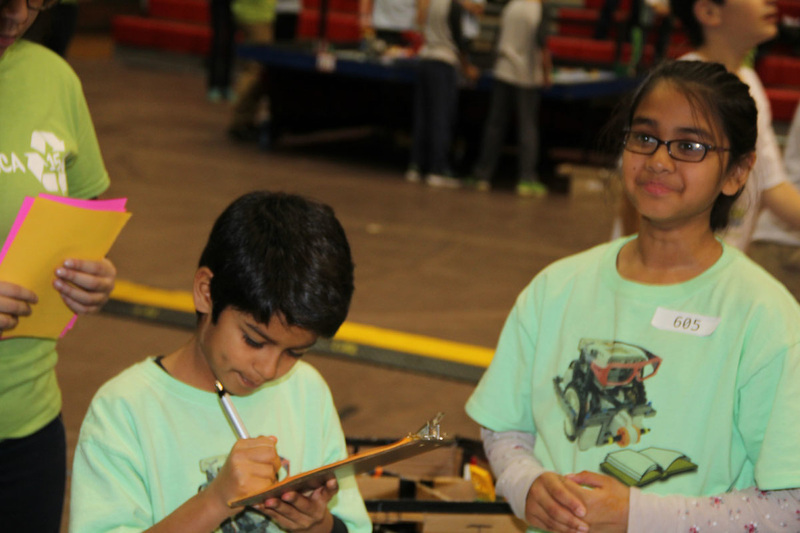 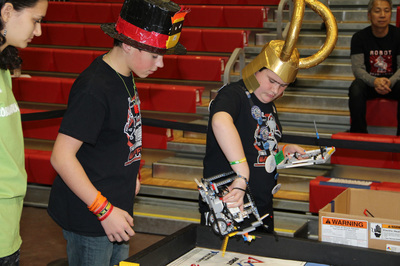 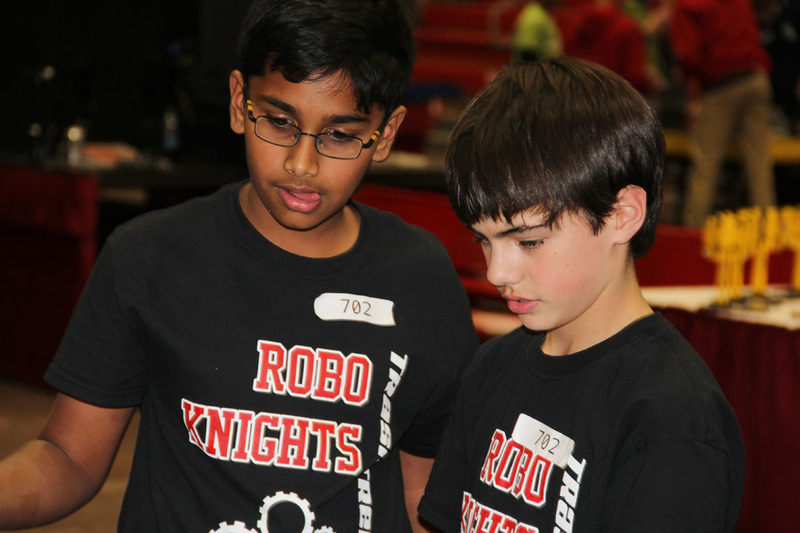 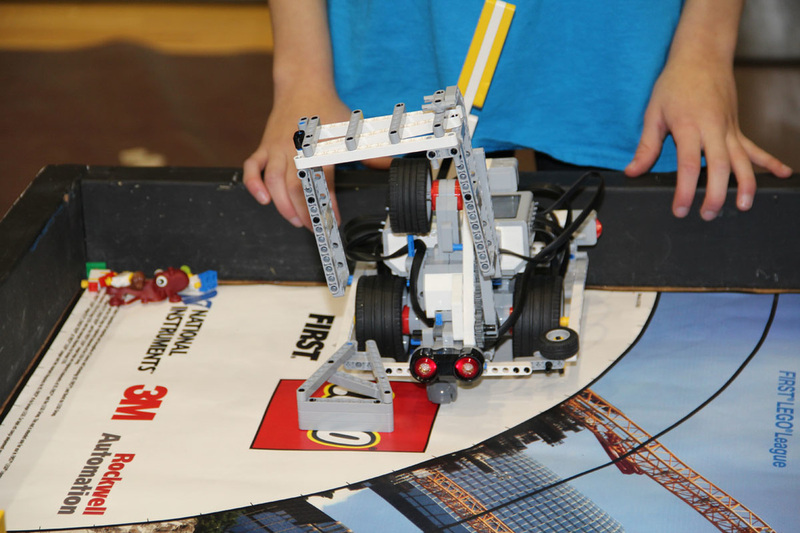 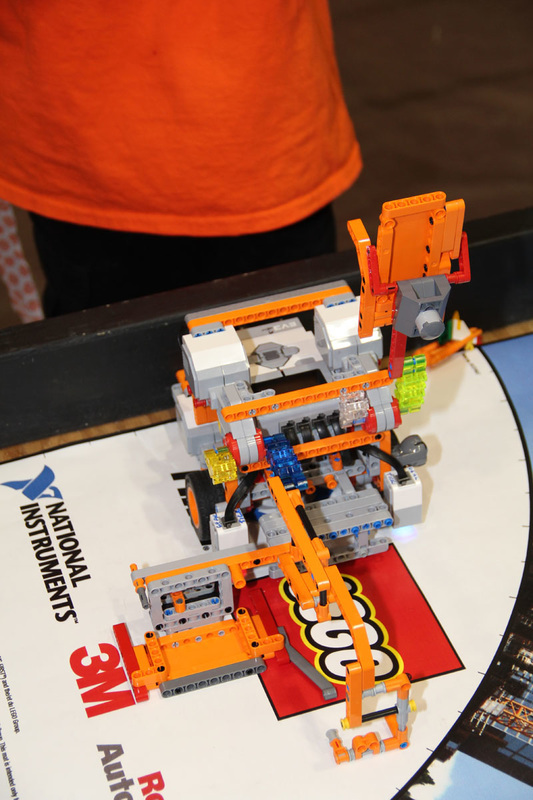 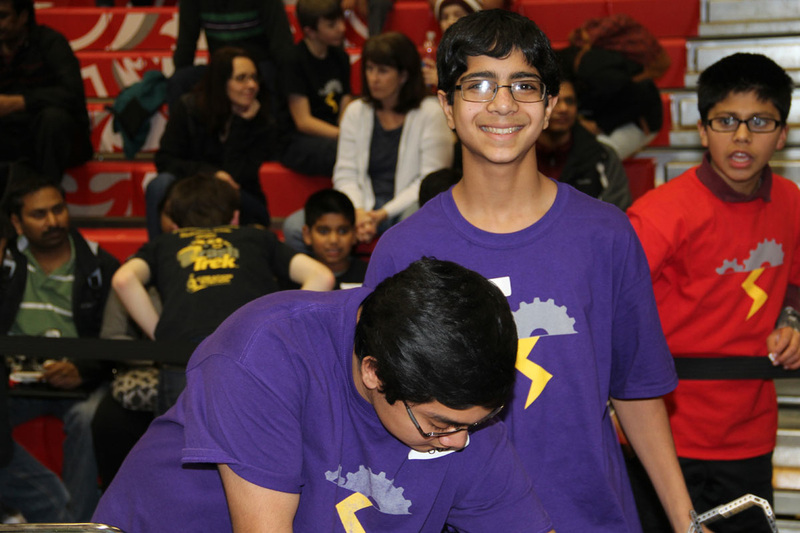 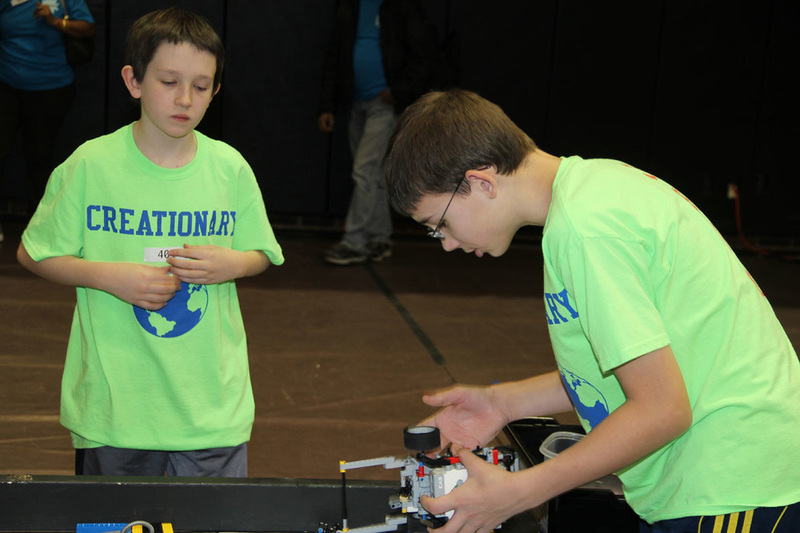 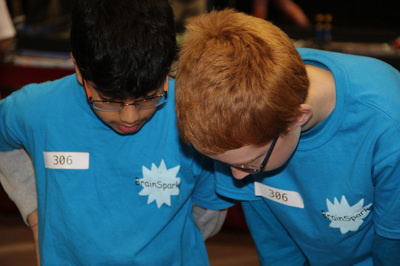 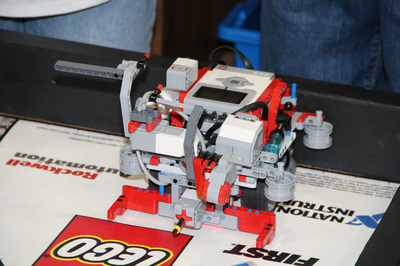 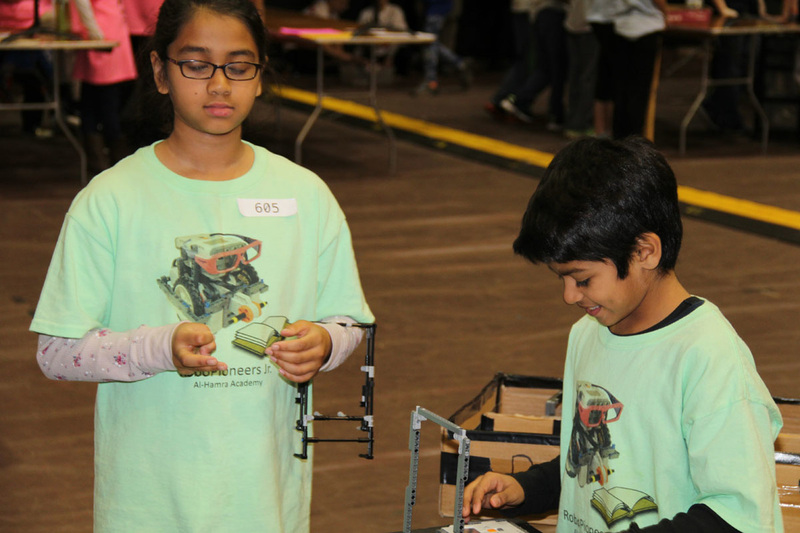 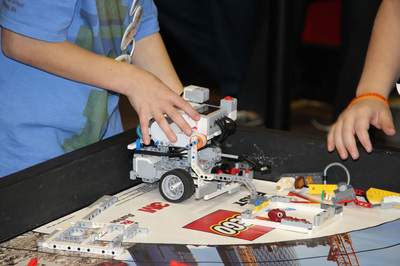 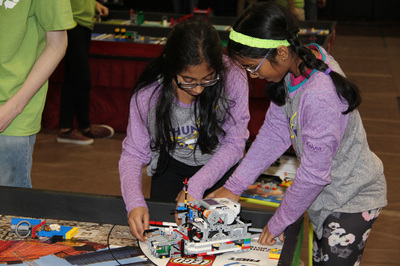 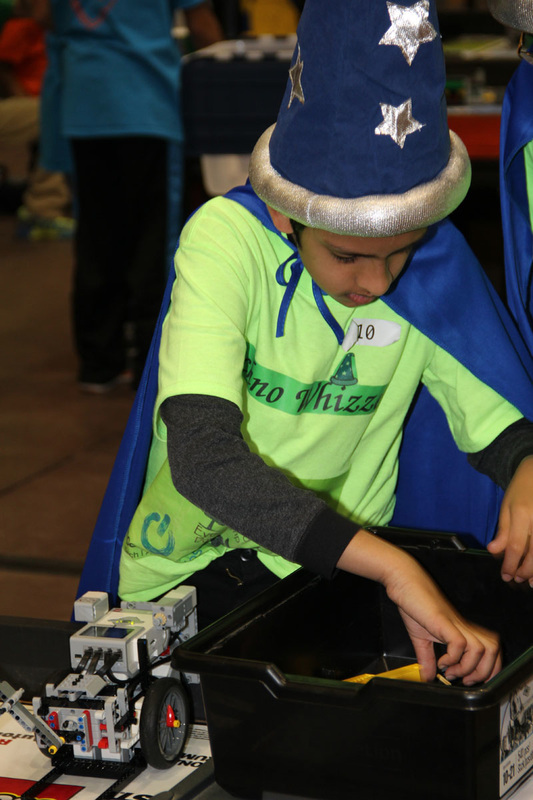 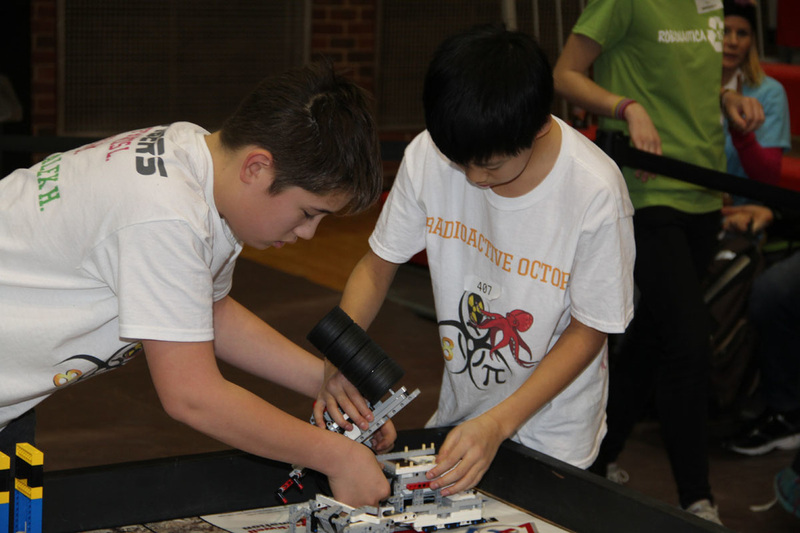 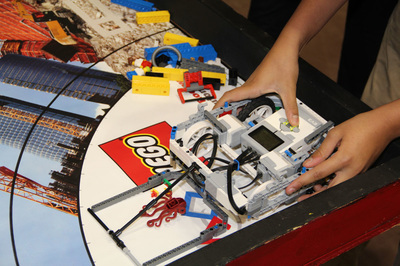 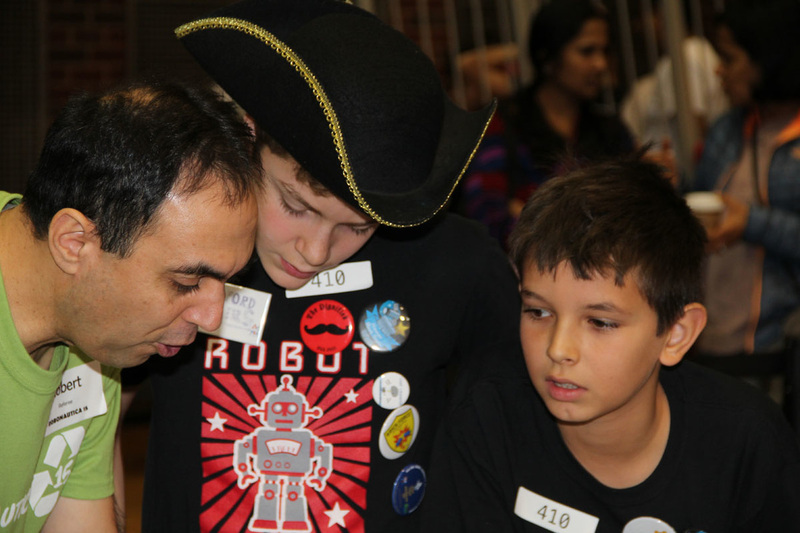 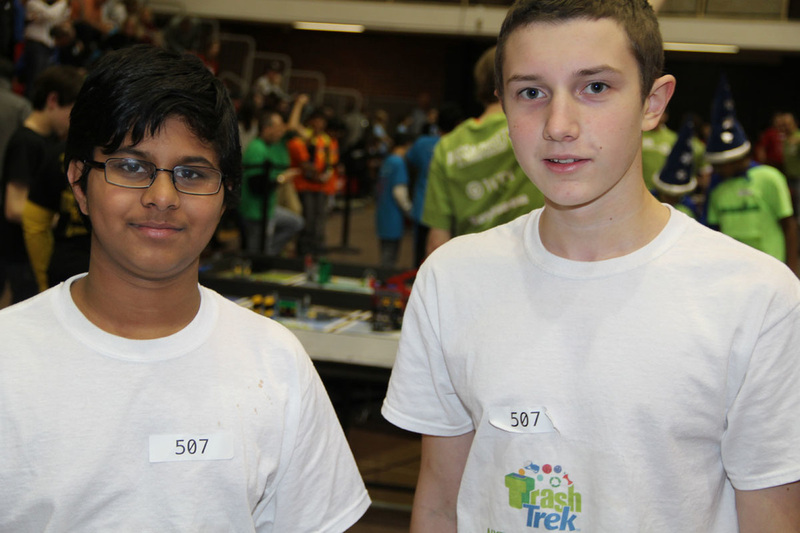 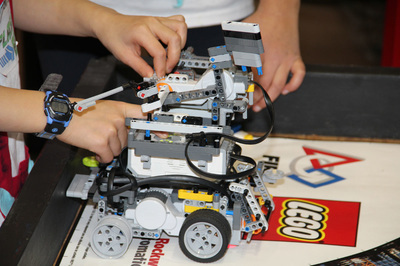 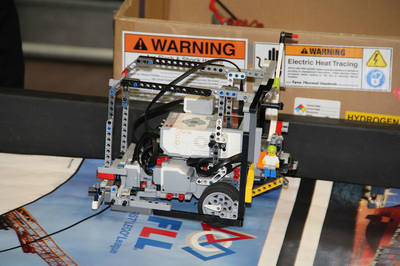 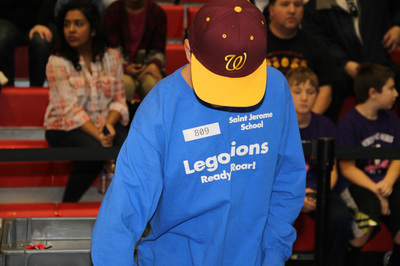 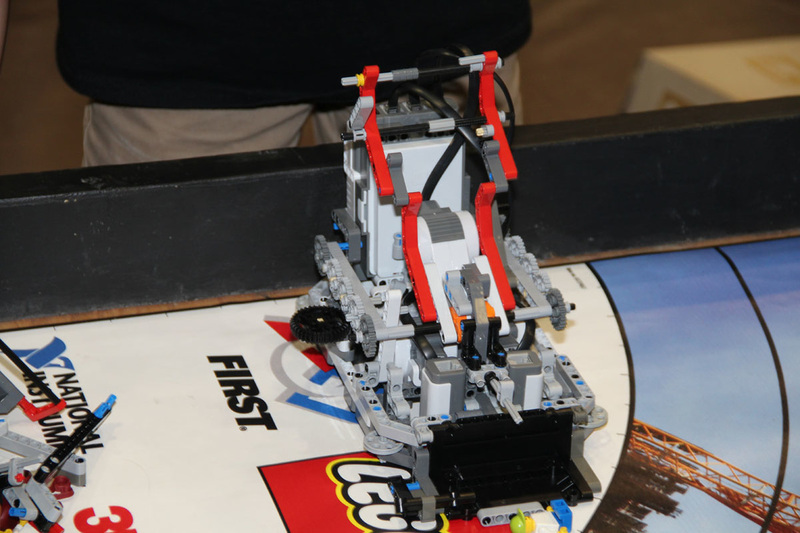 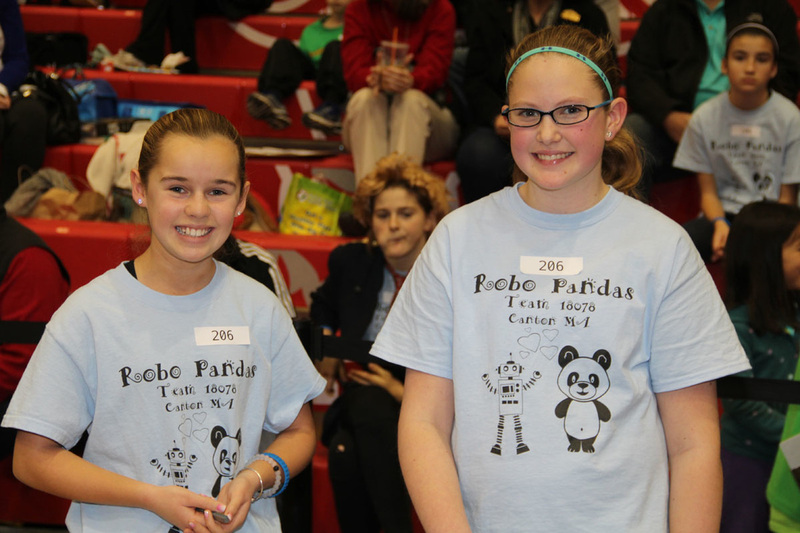 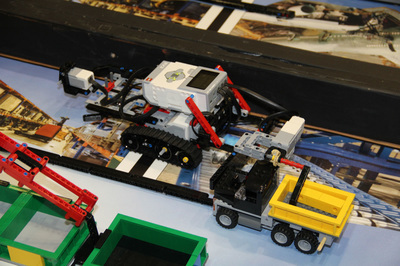 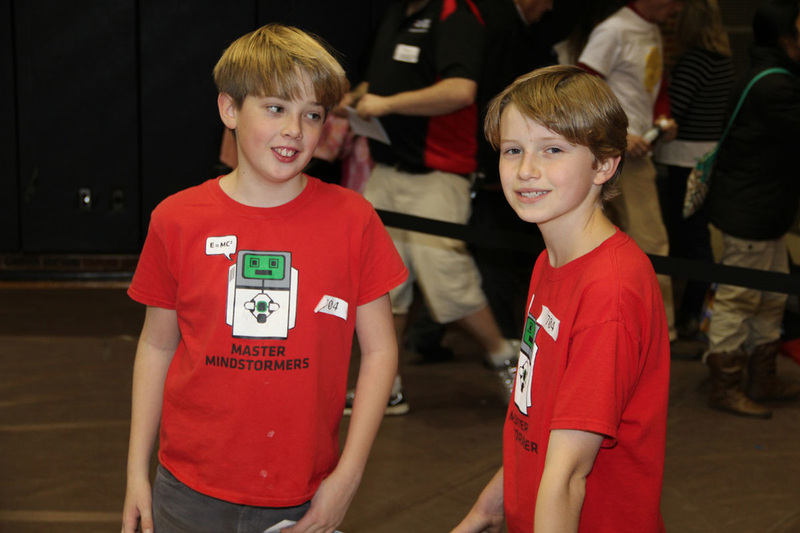 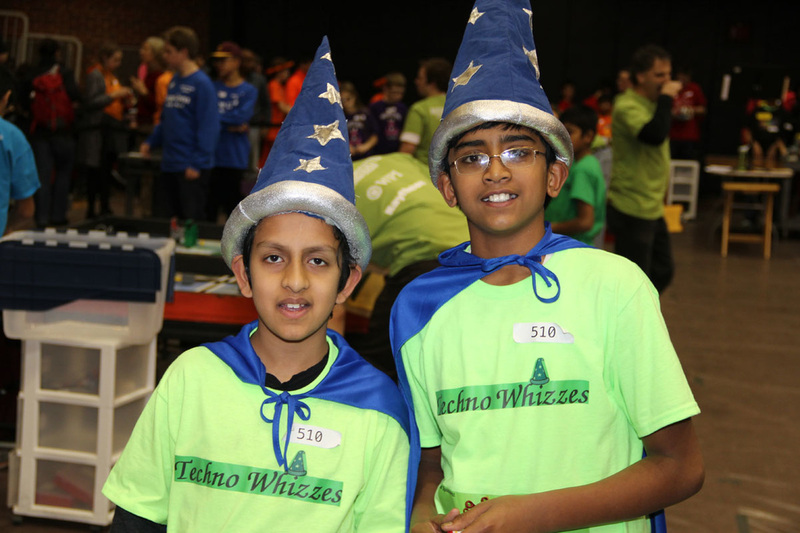 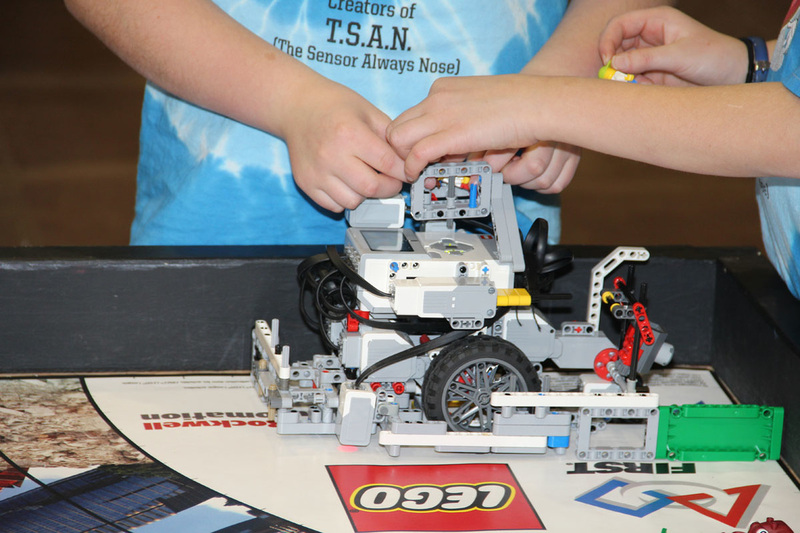 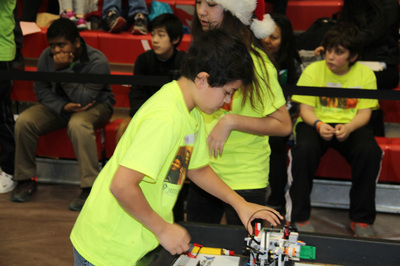 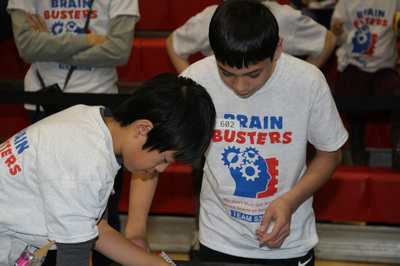 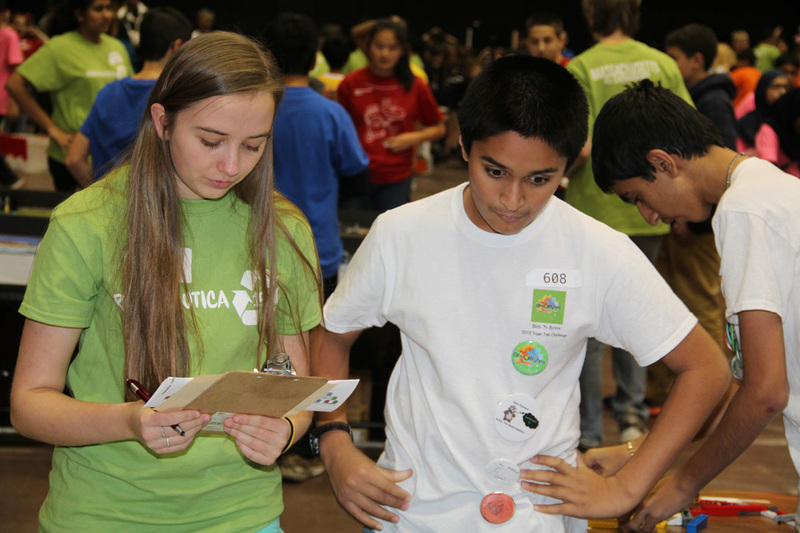 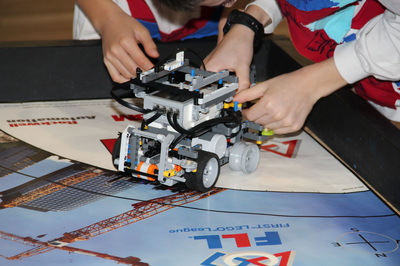 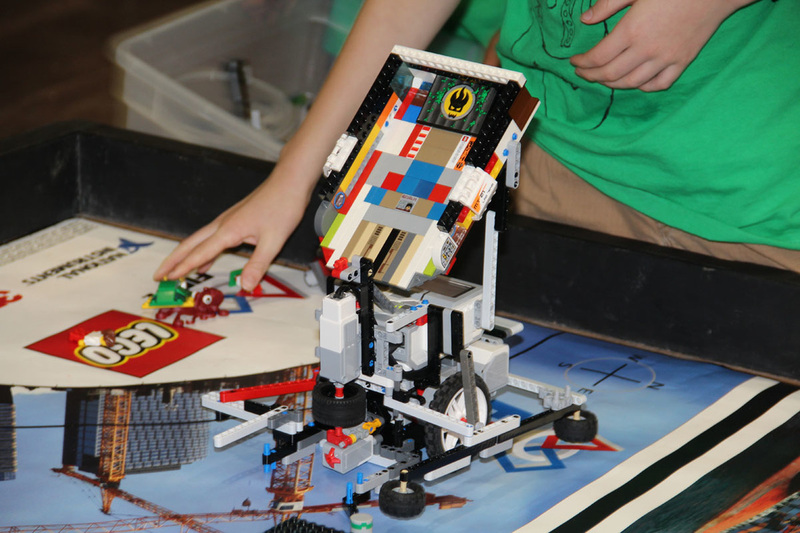 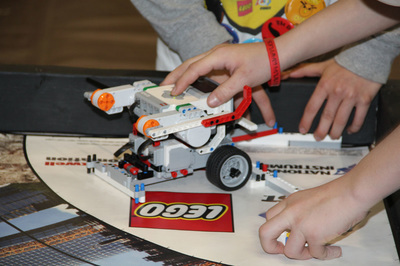 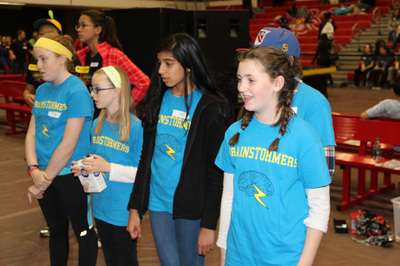 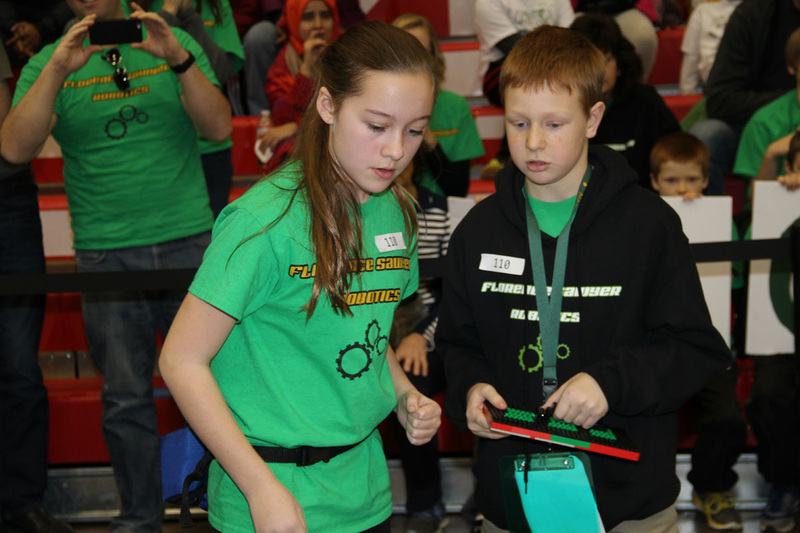 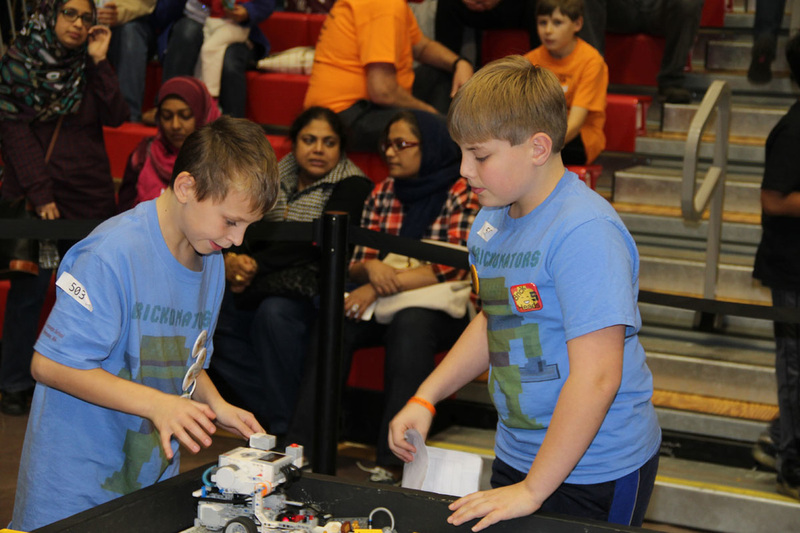 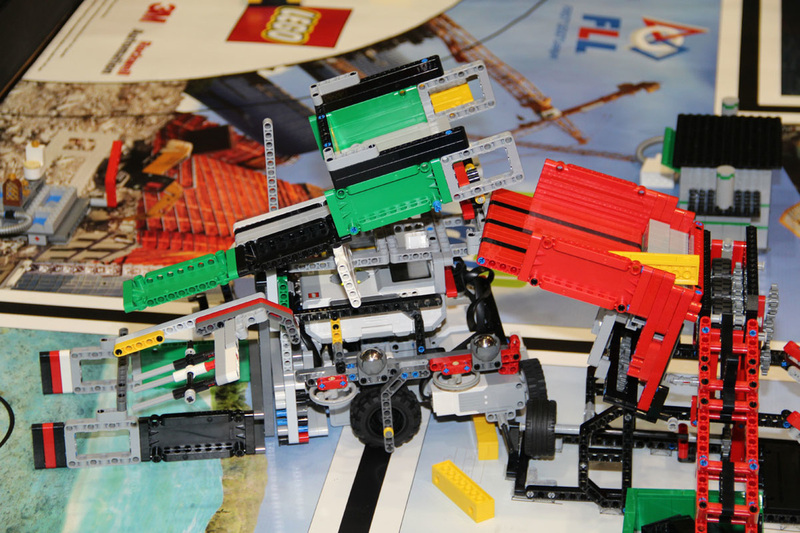 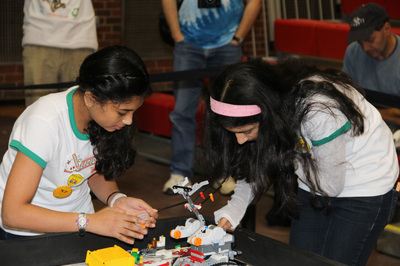 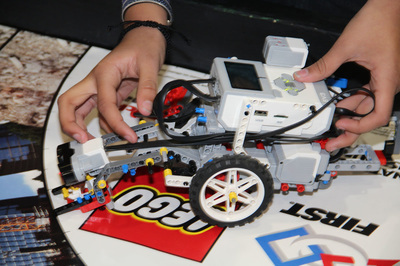 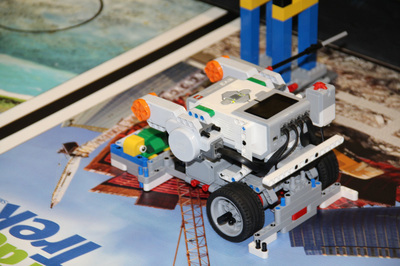 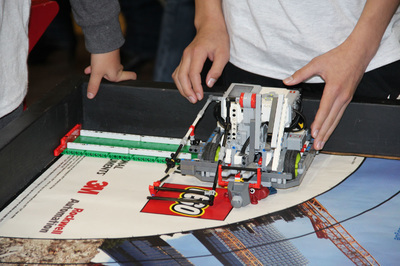 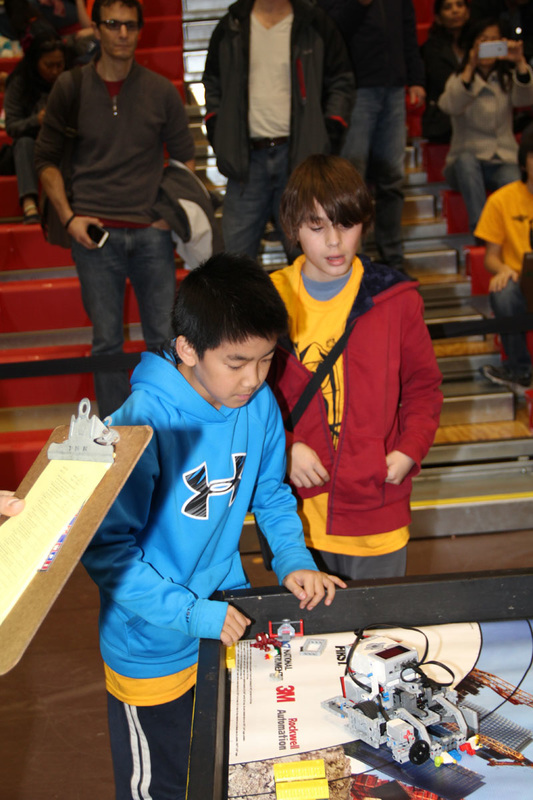 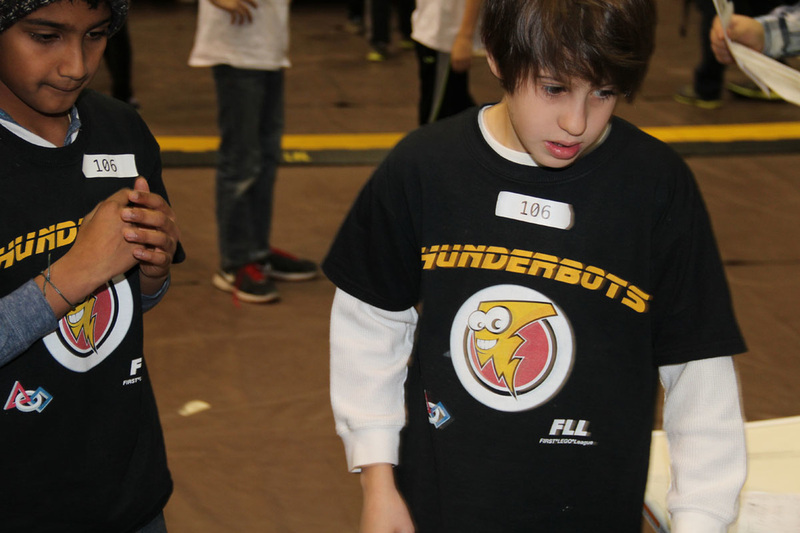 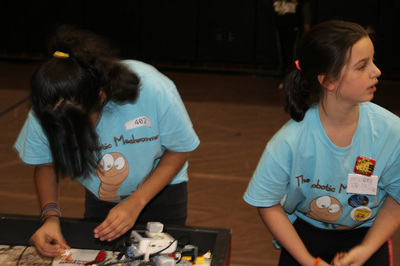 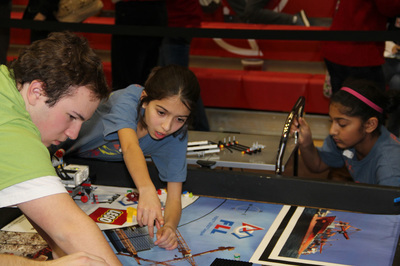 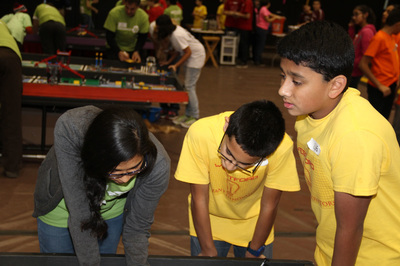 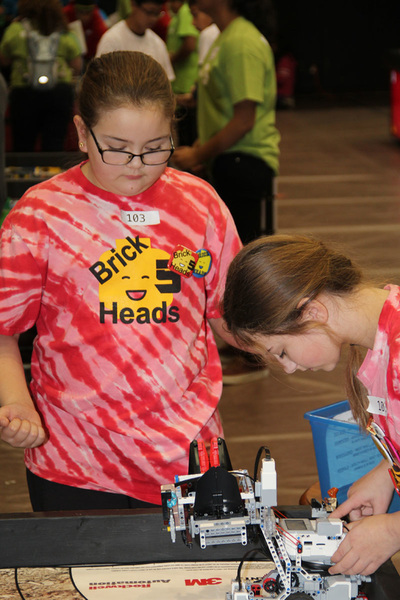 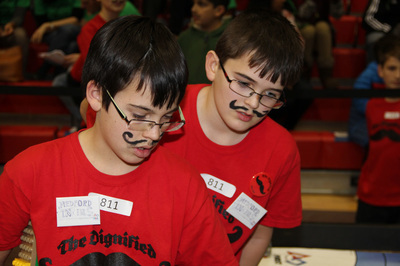 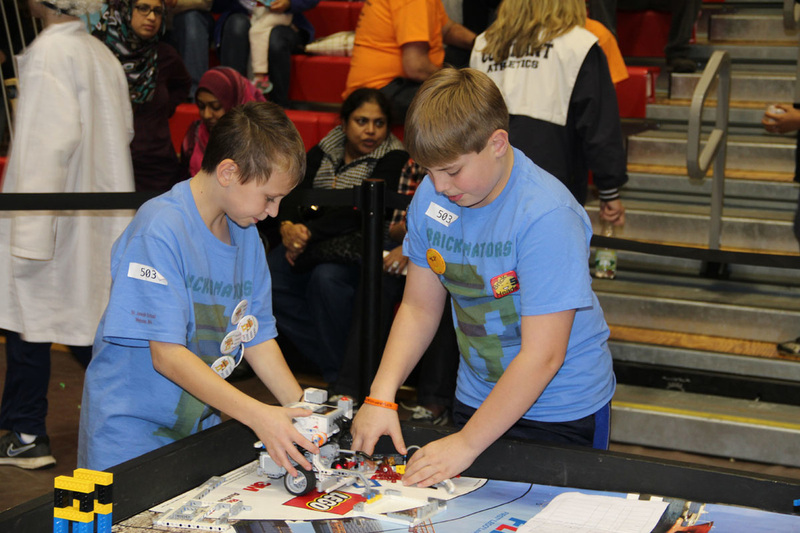 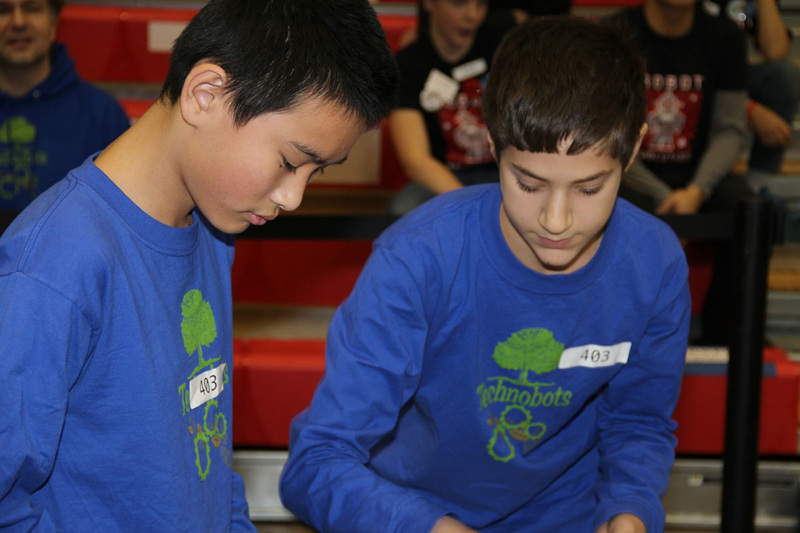 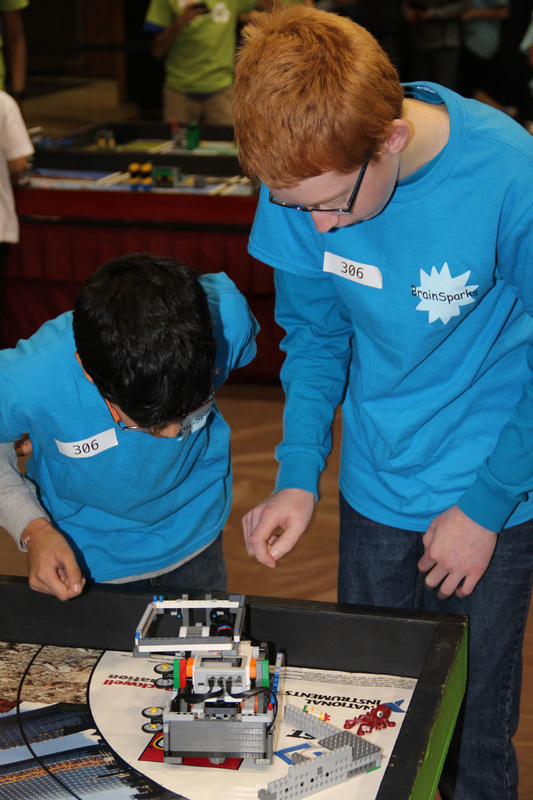 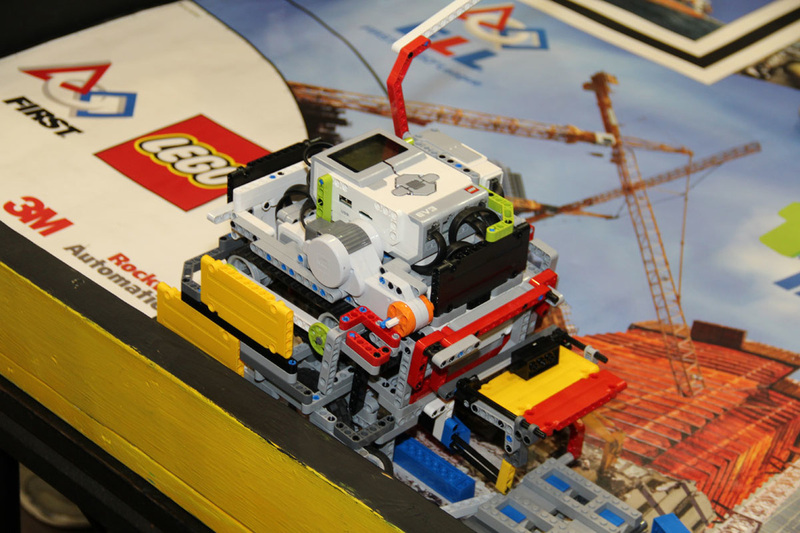 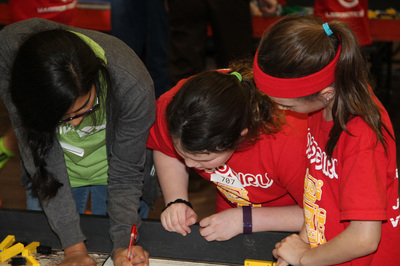 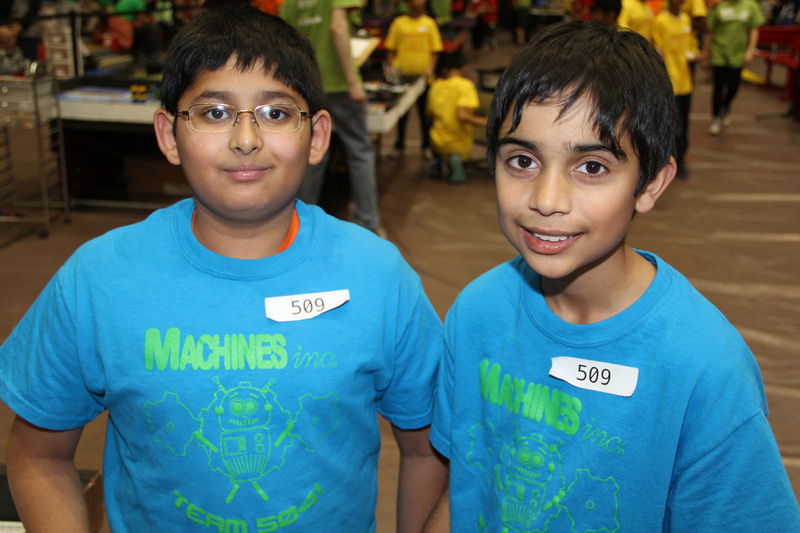 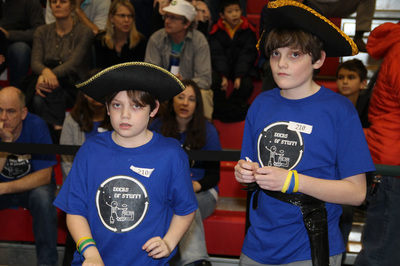 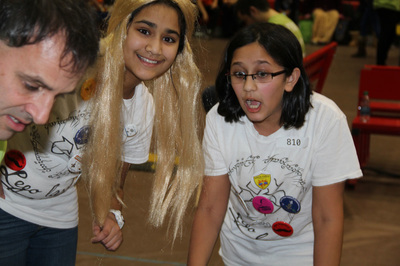 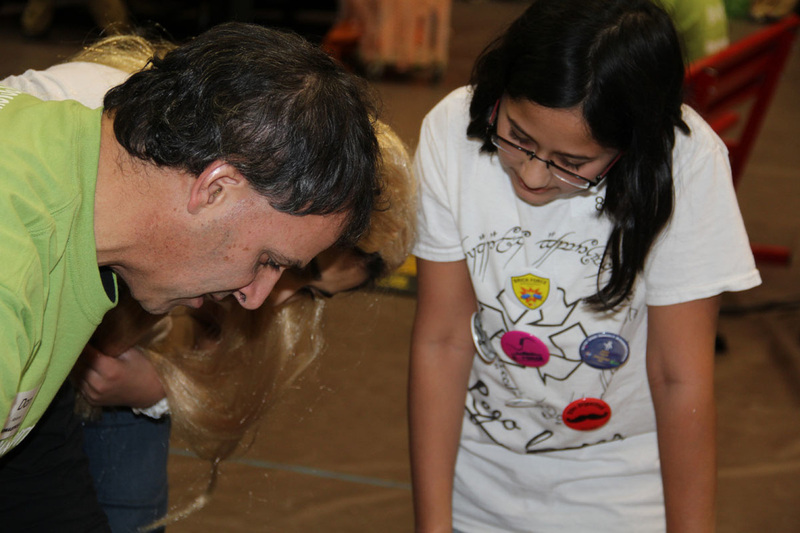 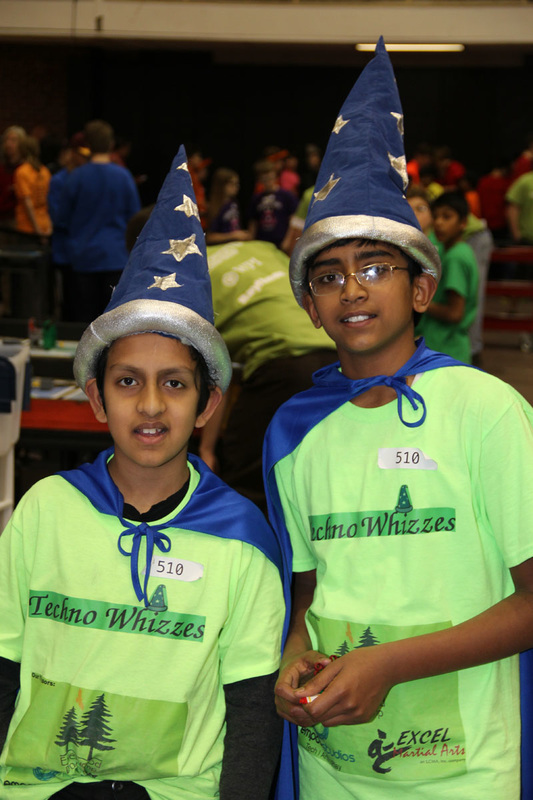 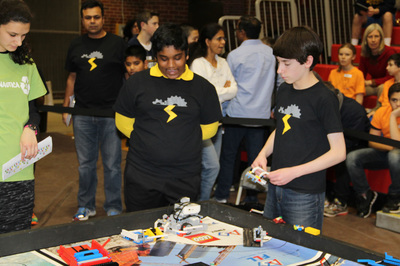 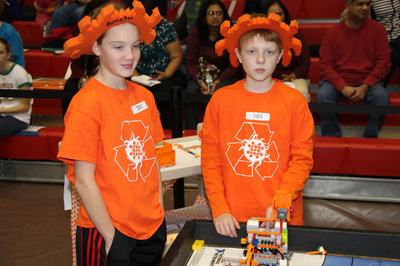 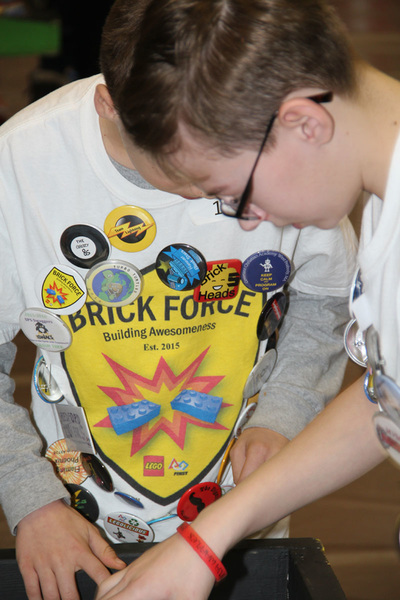 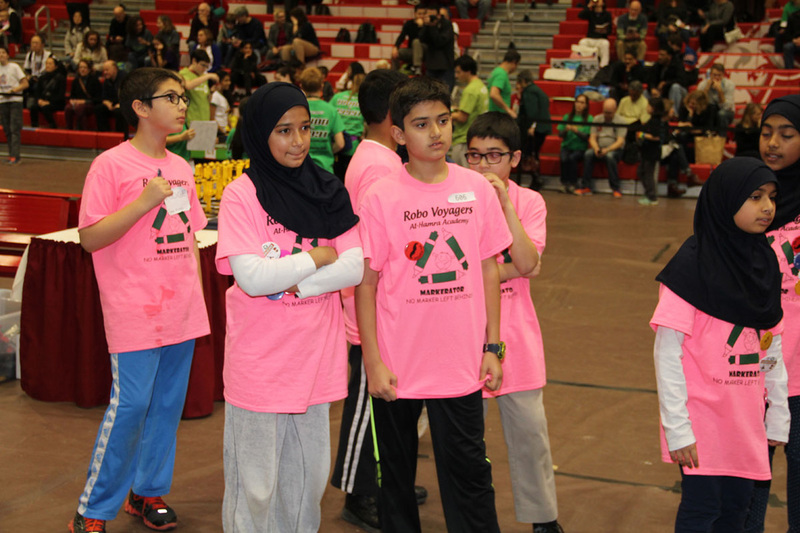 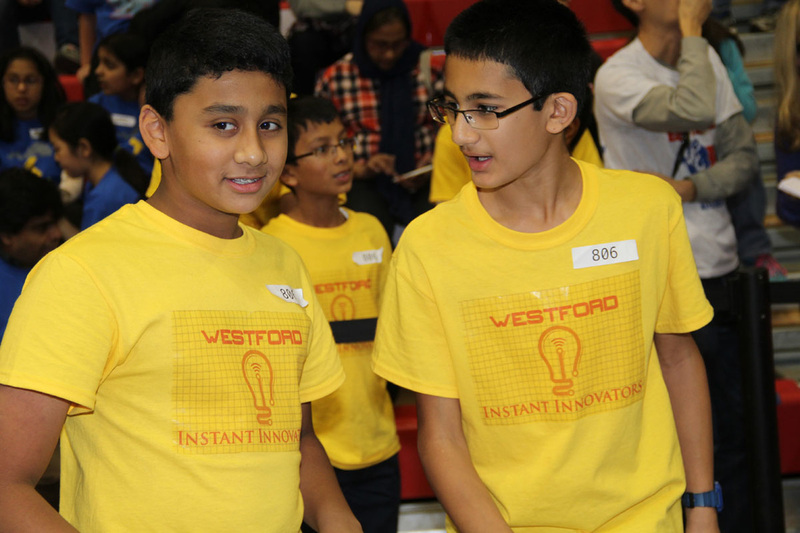 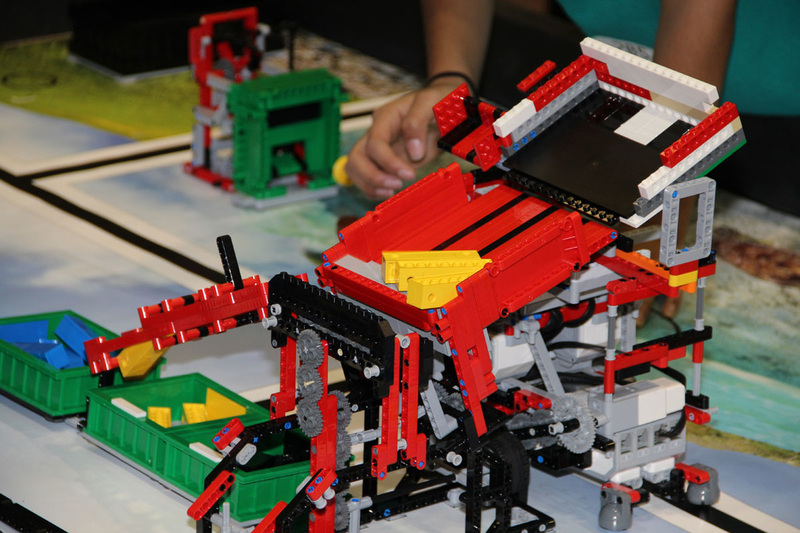 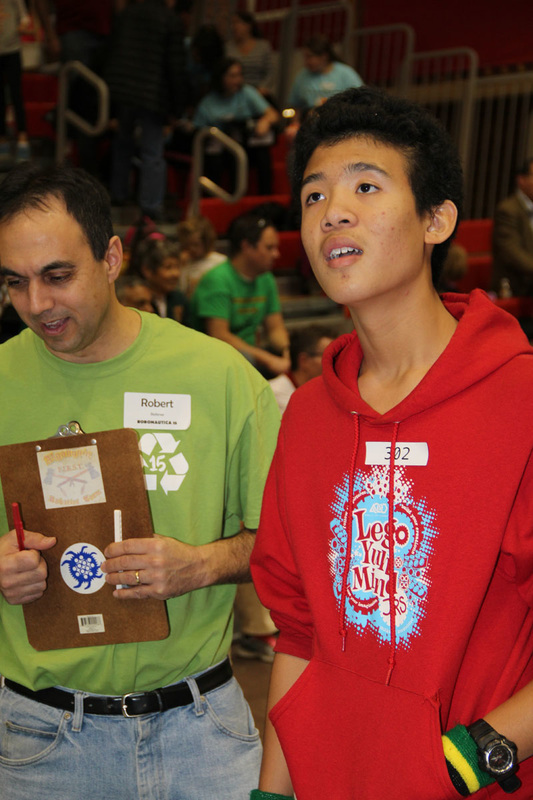 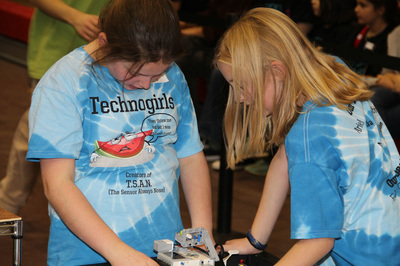 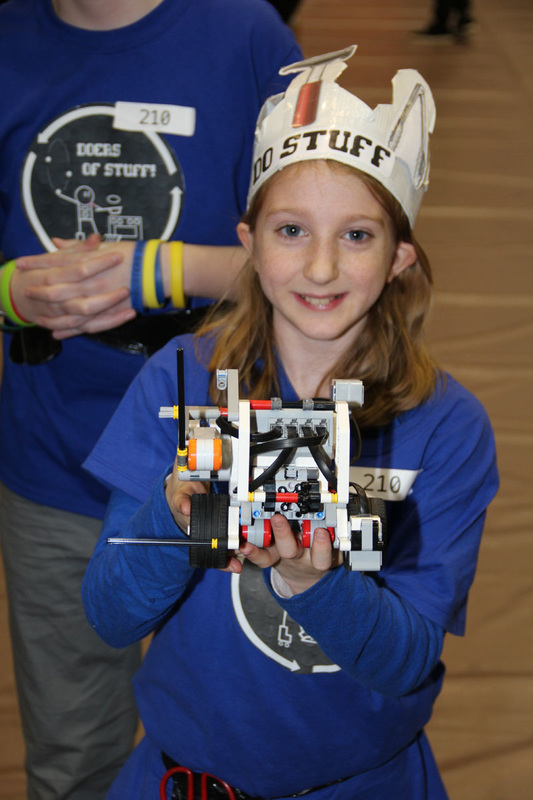 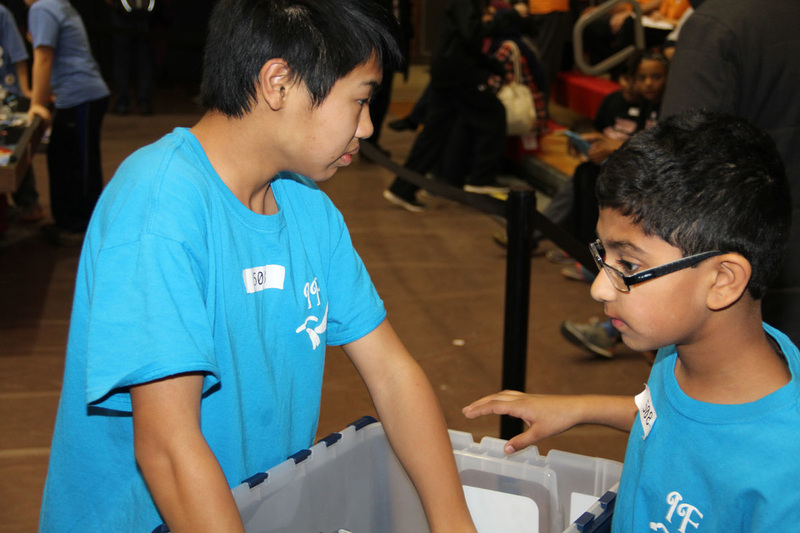 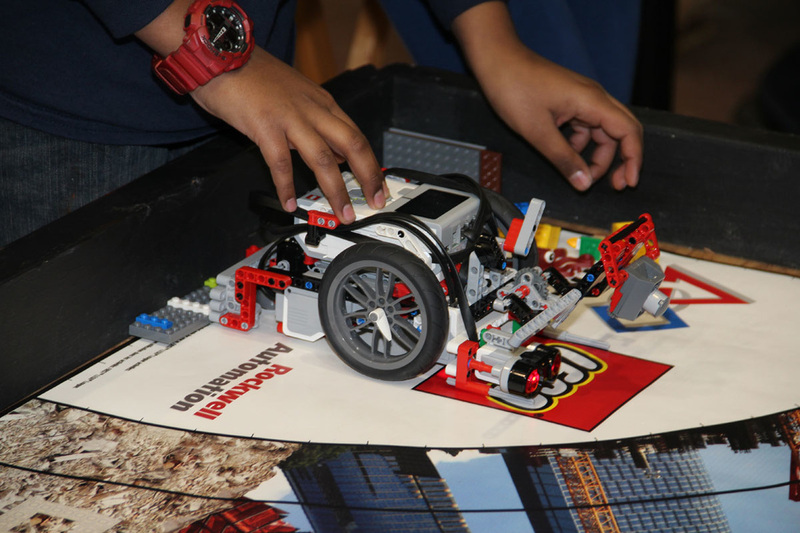 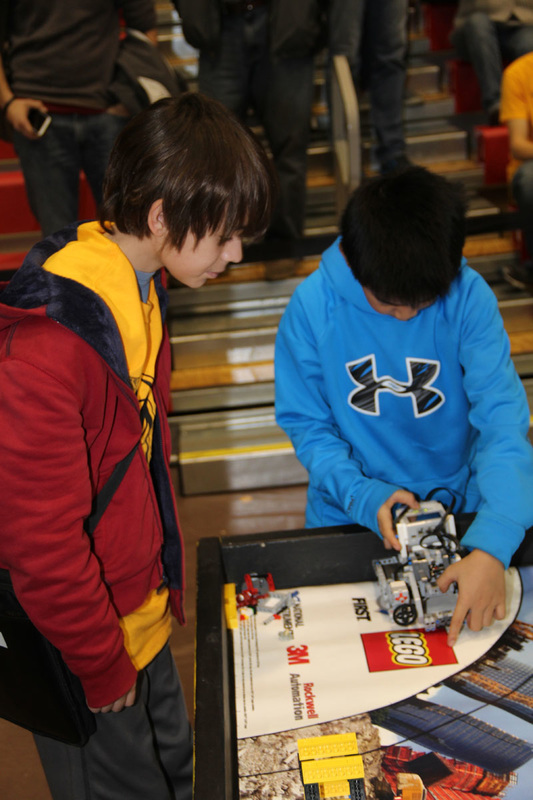 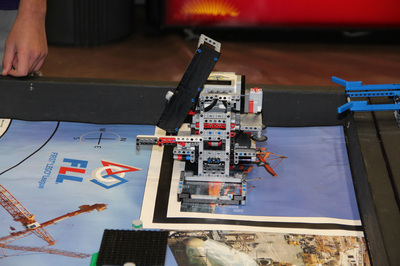 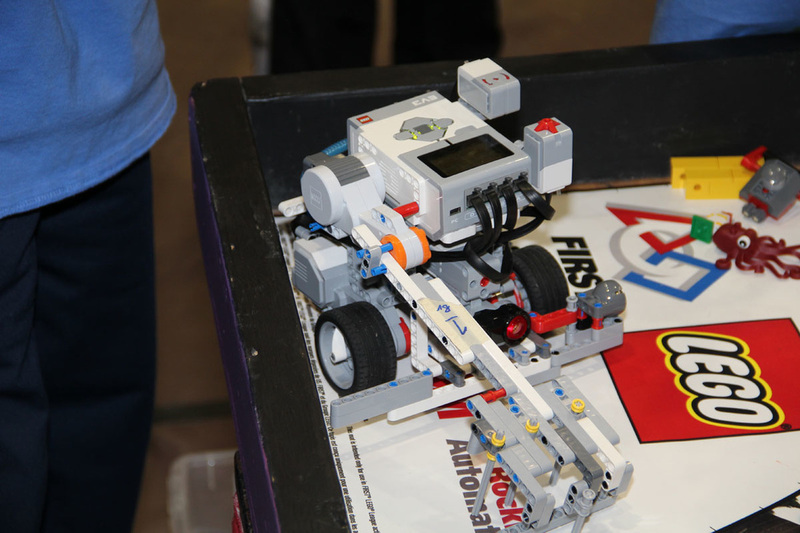 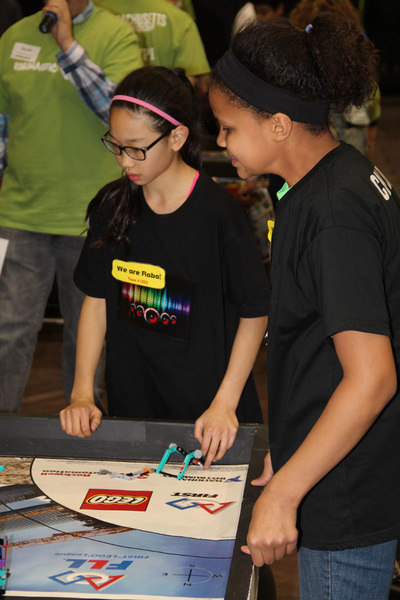 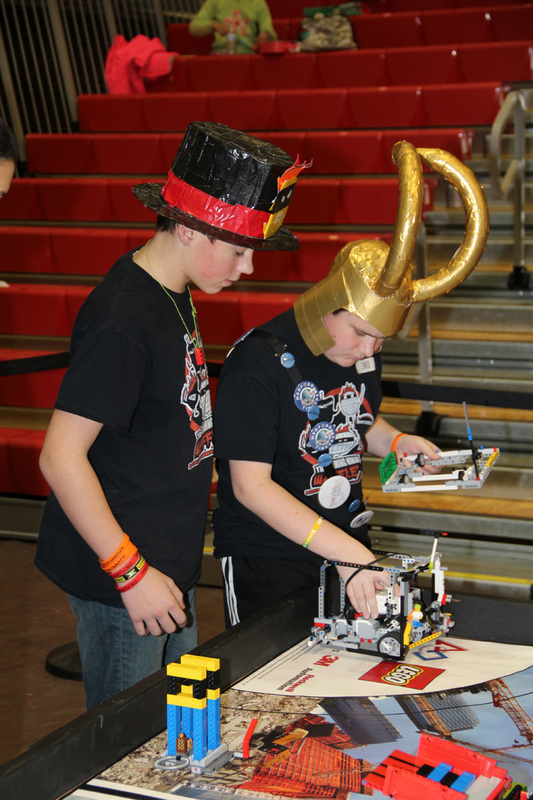 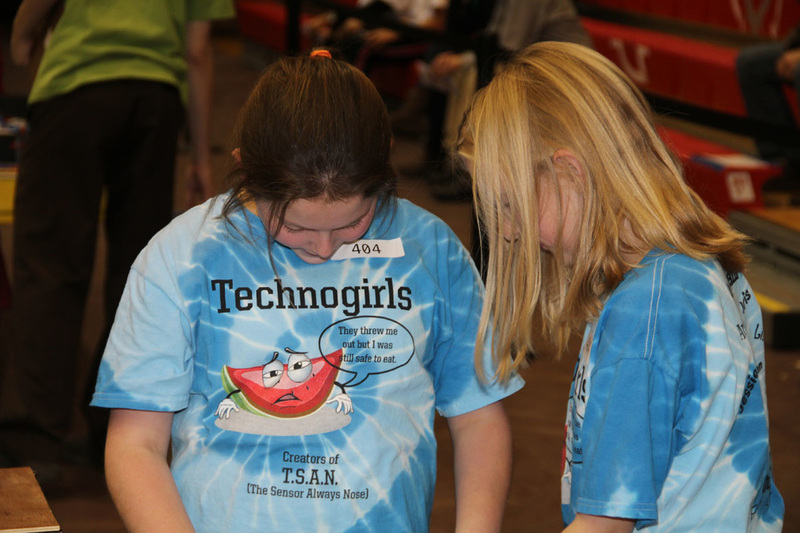 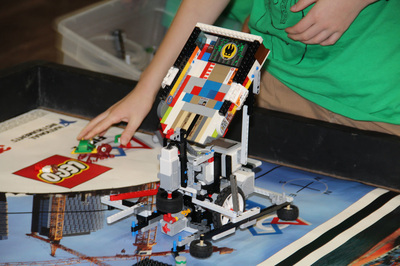 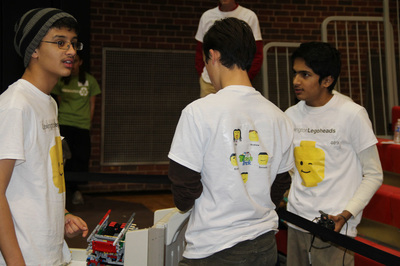 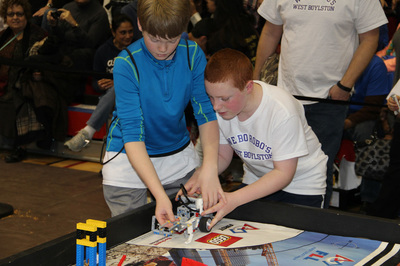 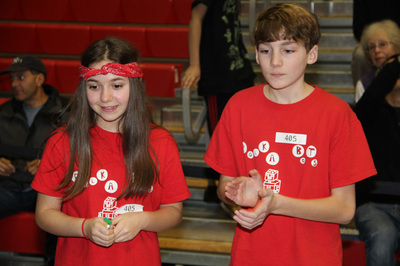 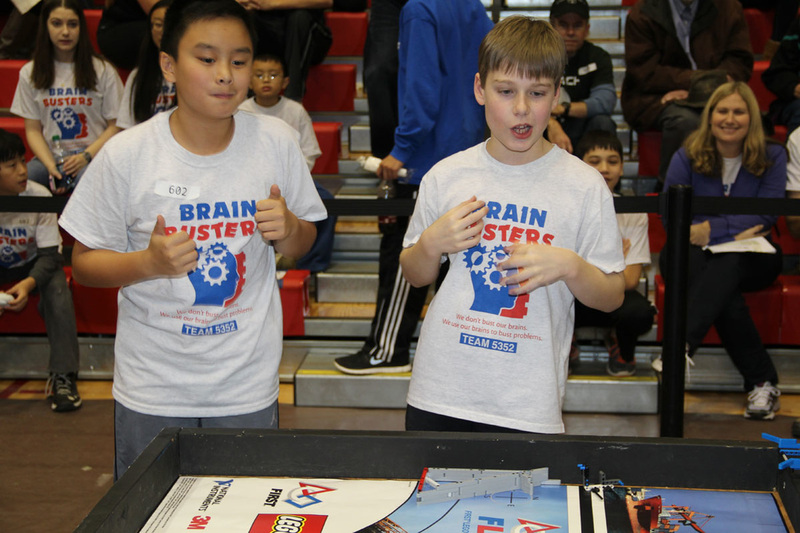 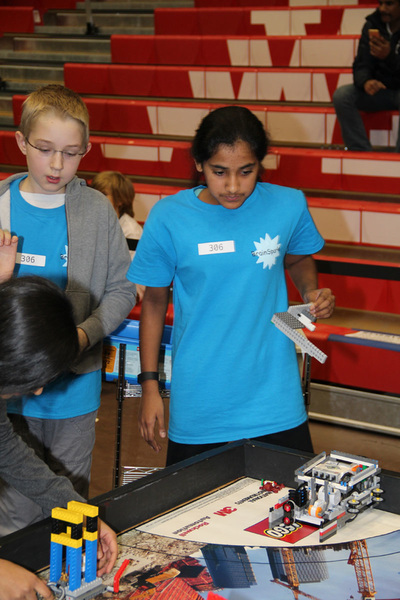 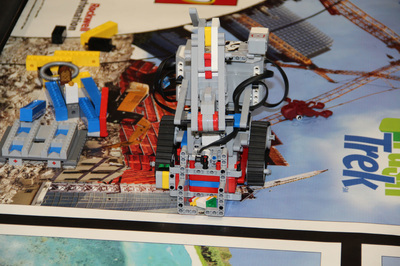 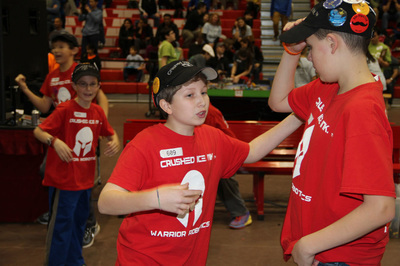 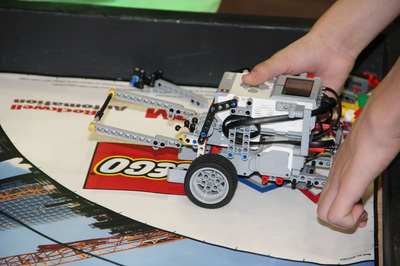 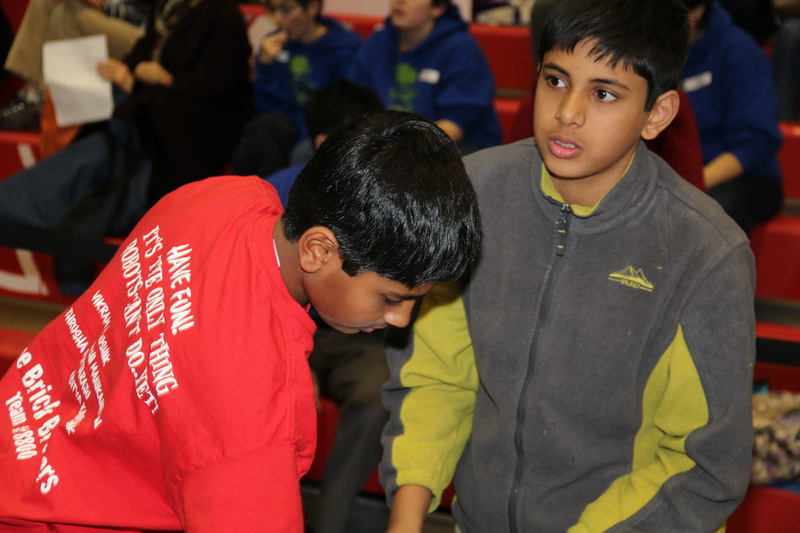 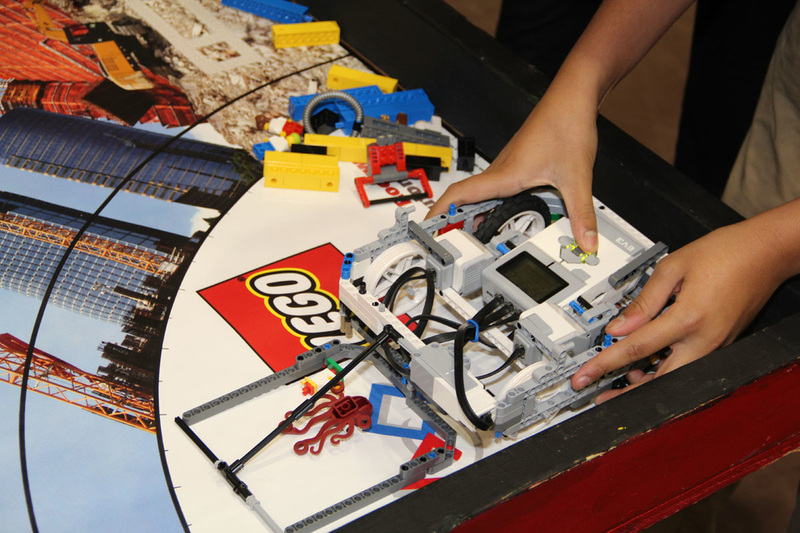 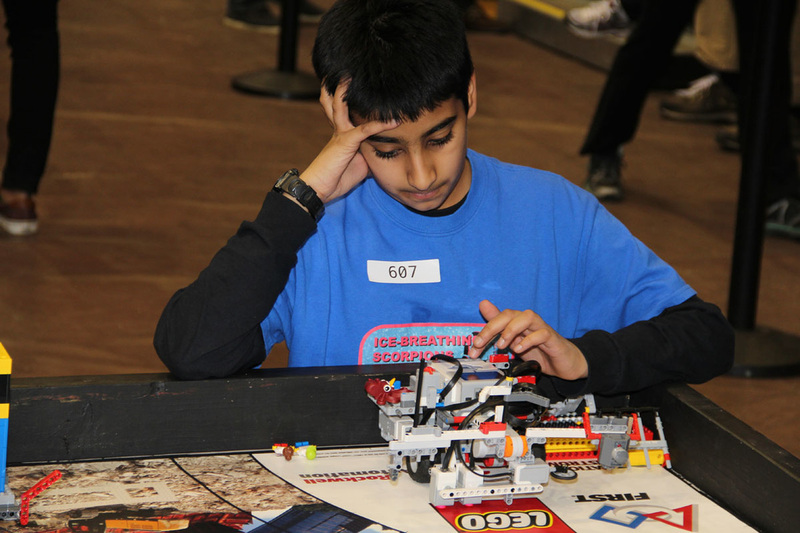 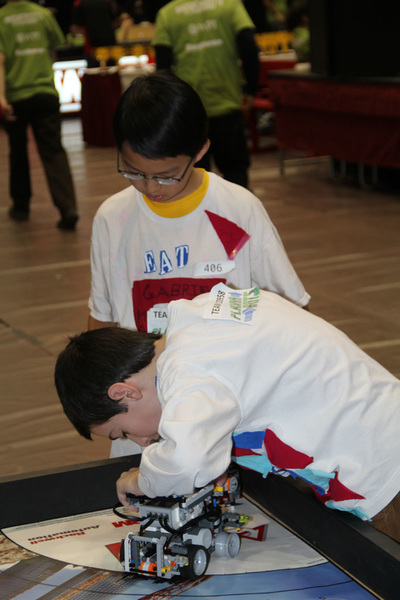 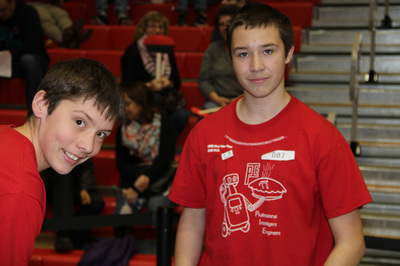 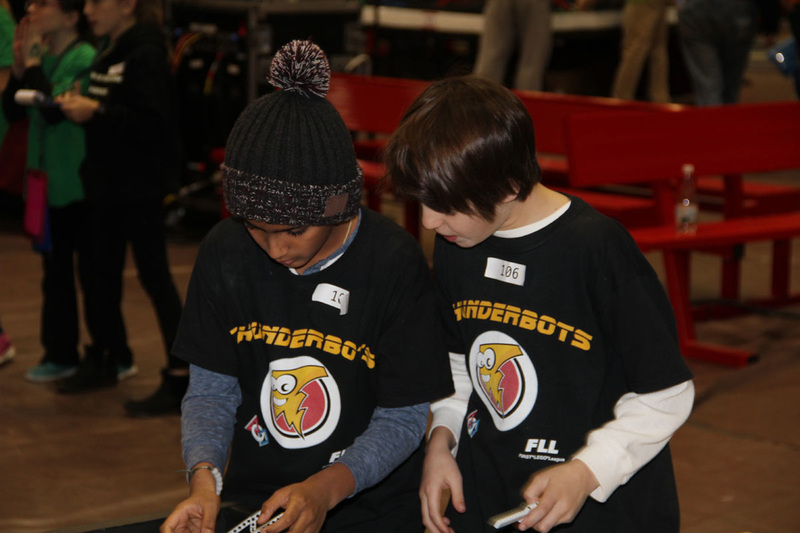 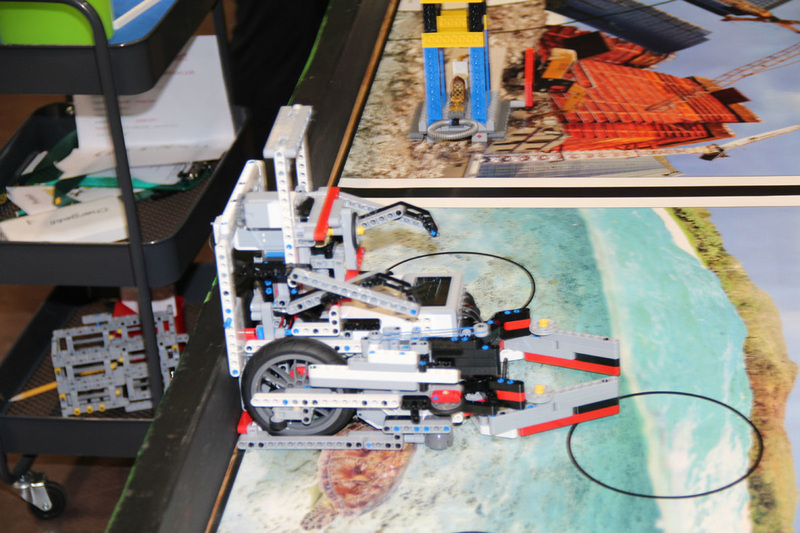 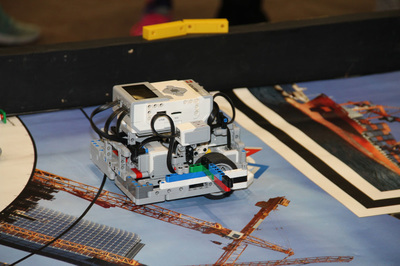 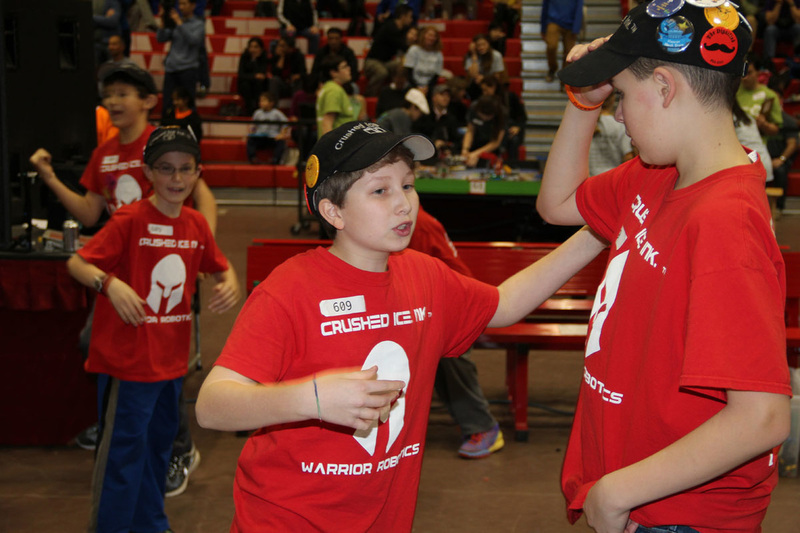 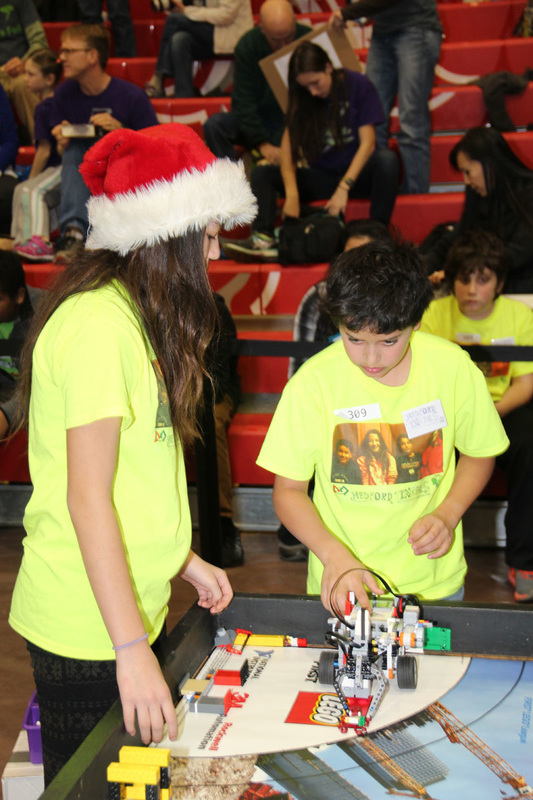 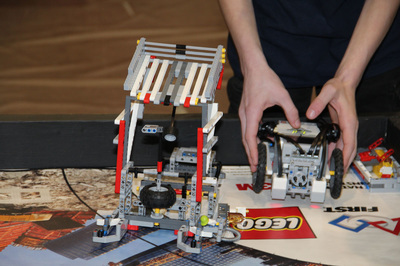 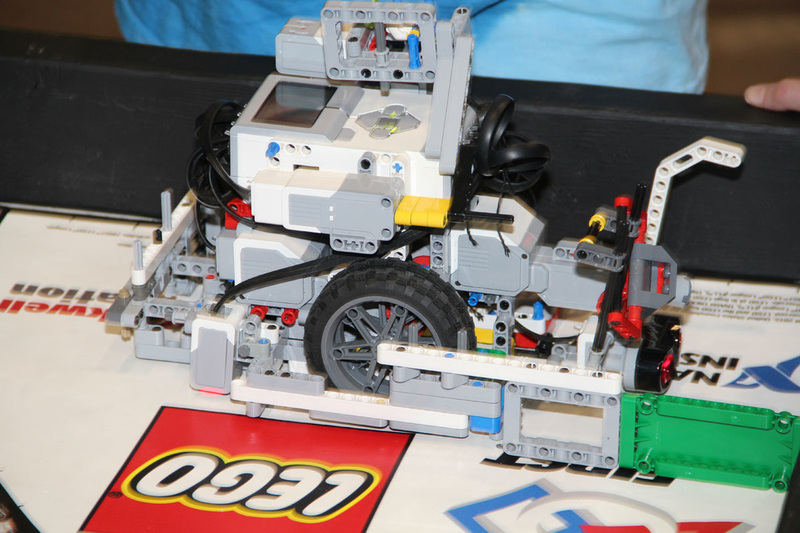 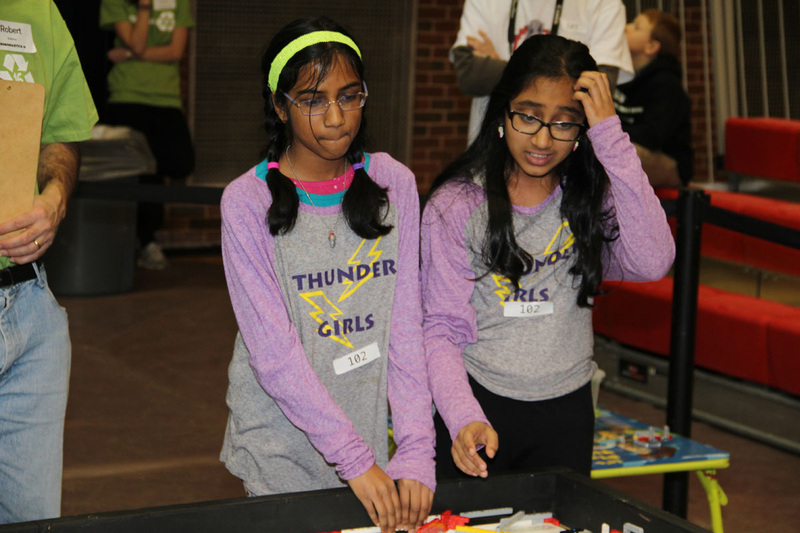 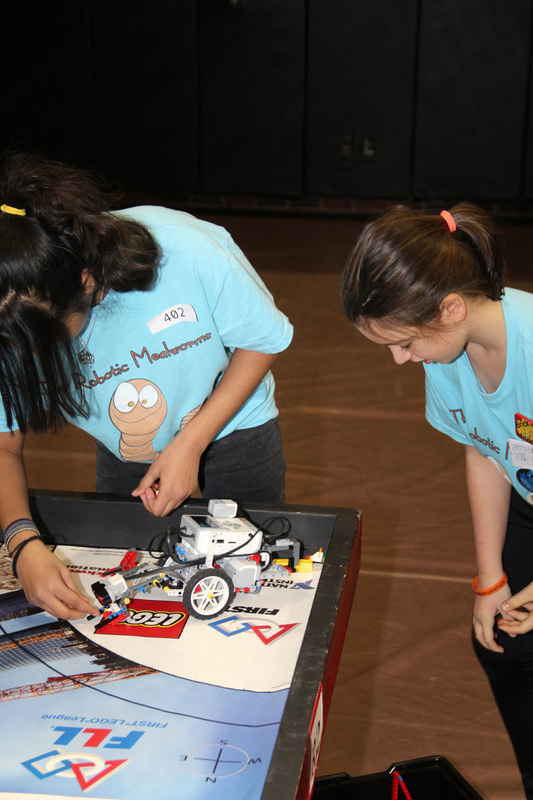 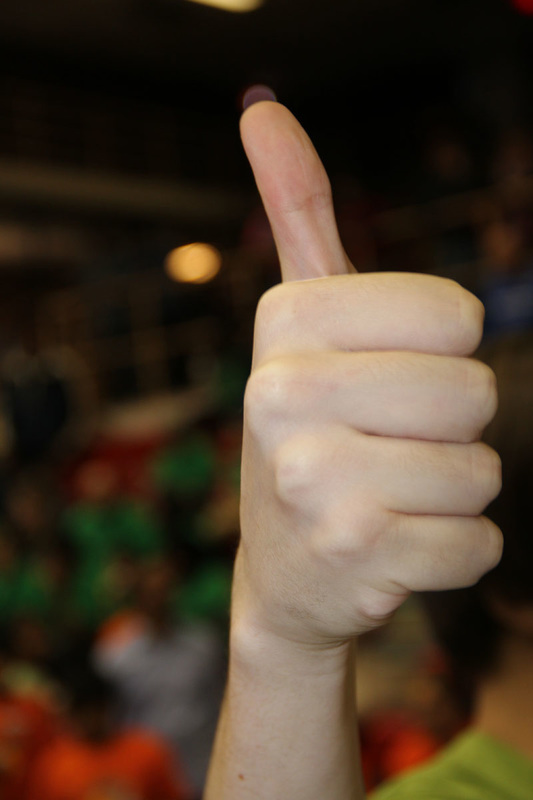 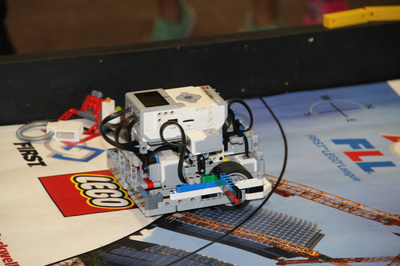 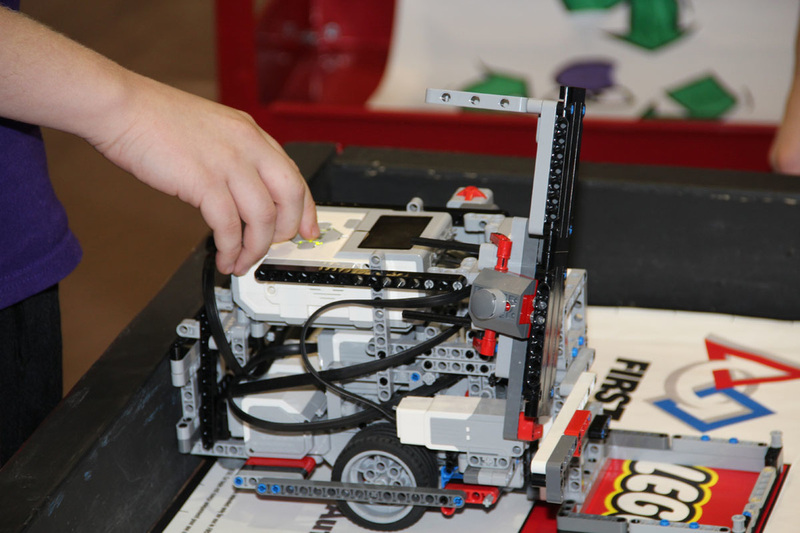 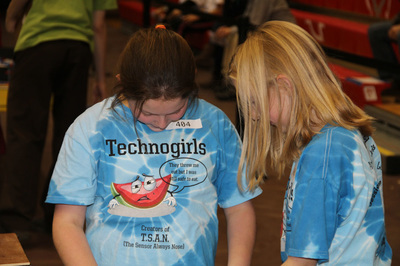 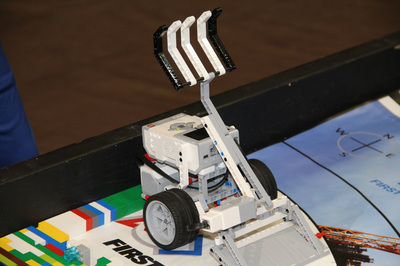 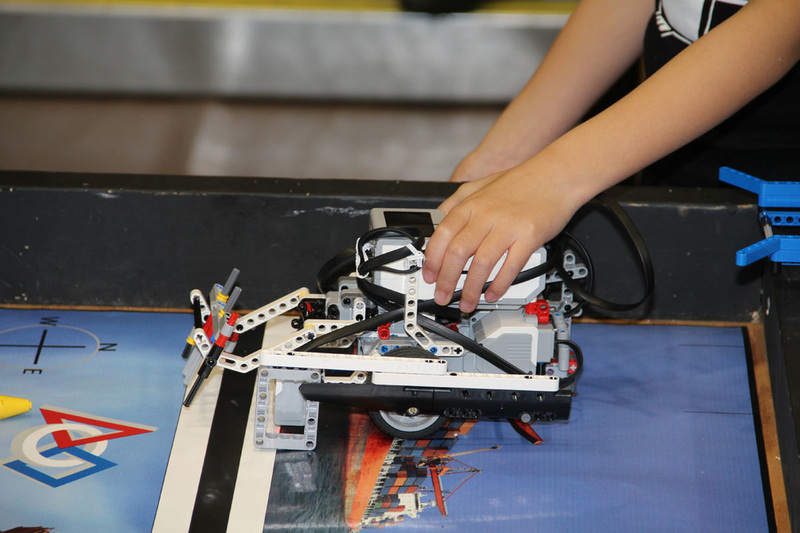 All teams should have FLL Consent Forms for each team member and coach, to be turned in at registration. 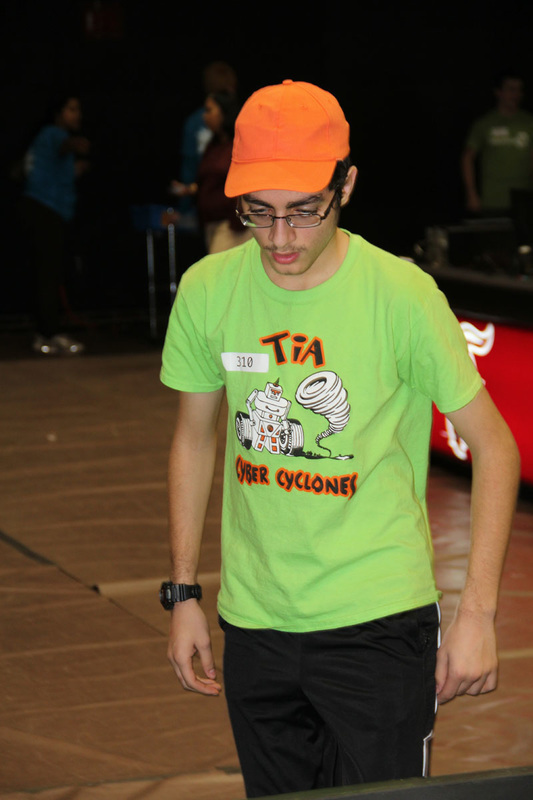 Food will be available all day at the concession area next to the fields.